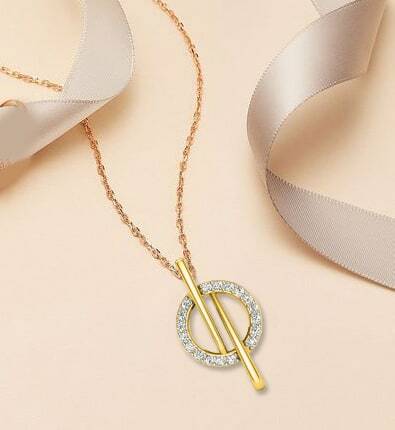 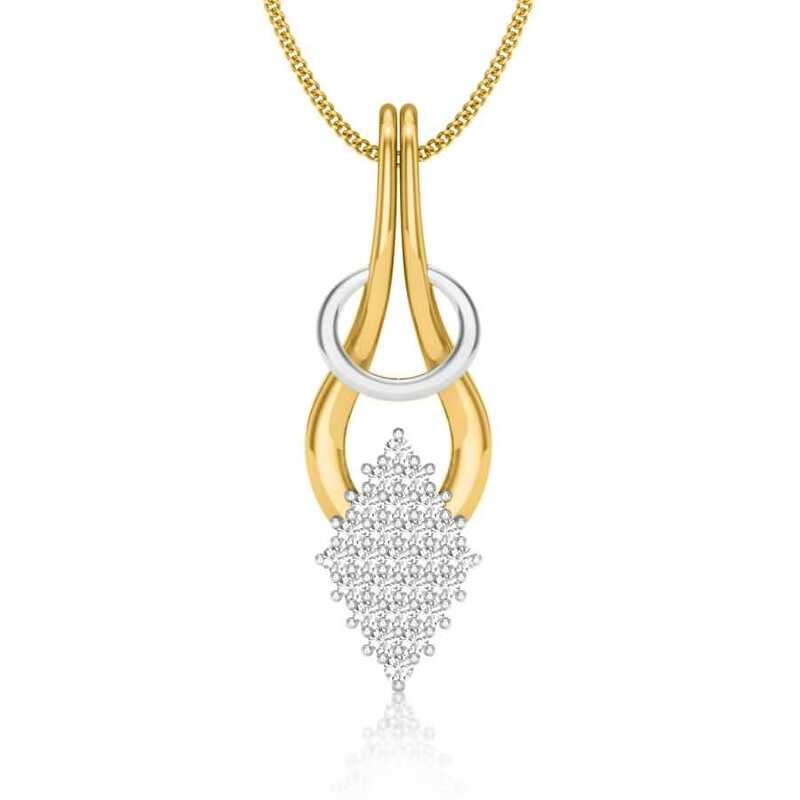 It’s intriguing how a small piece of jewellery like a pendant can make all the difference to your look. 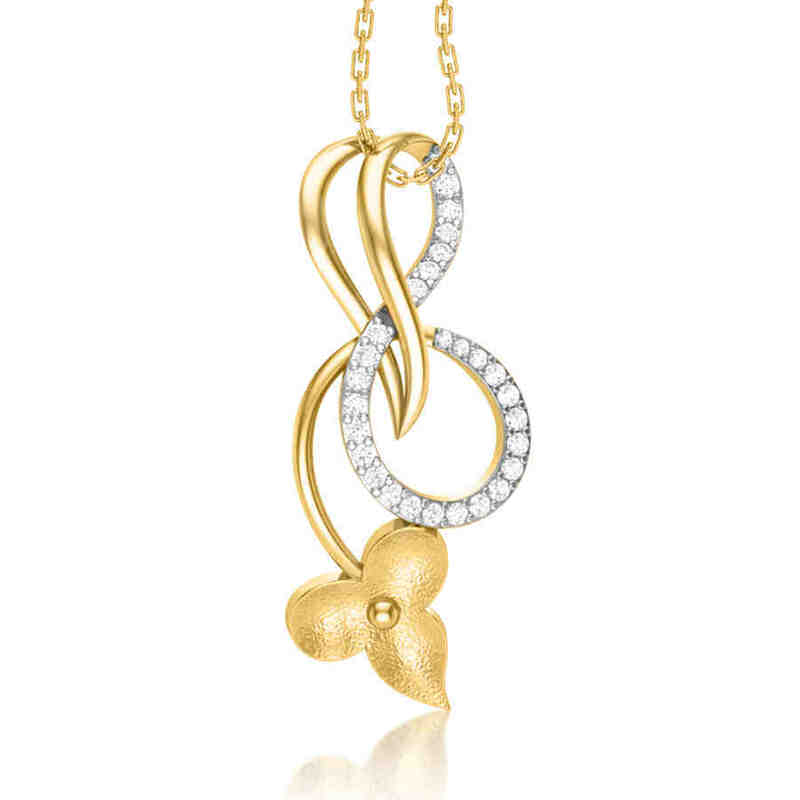 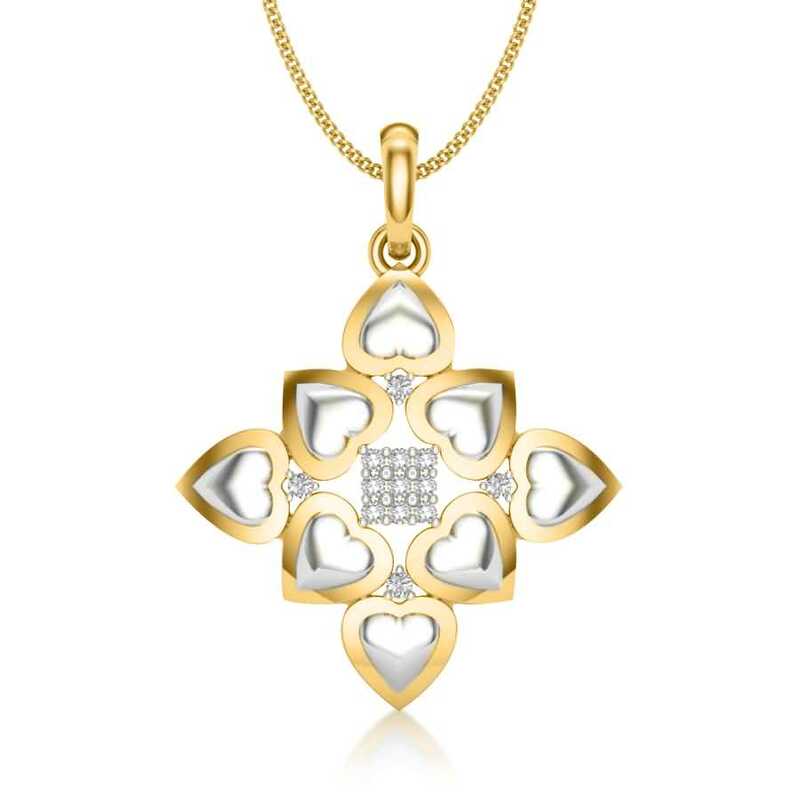 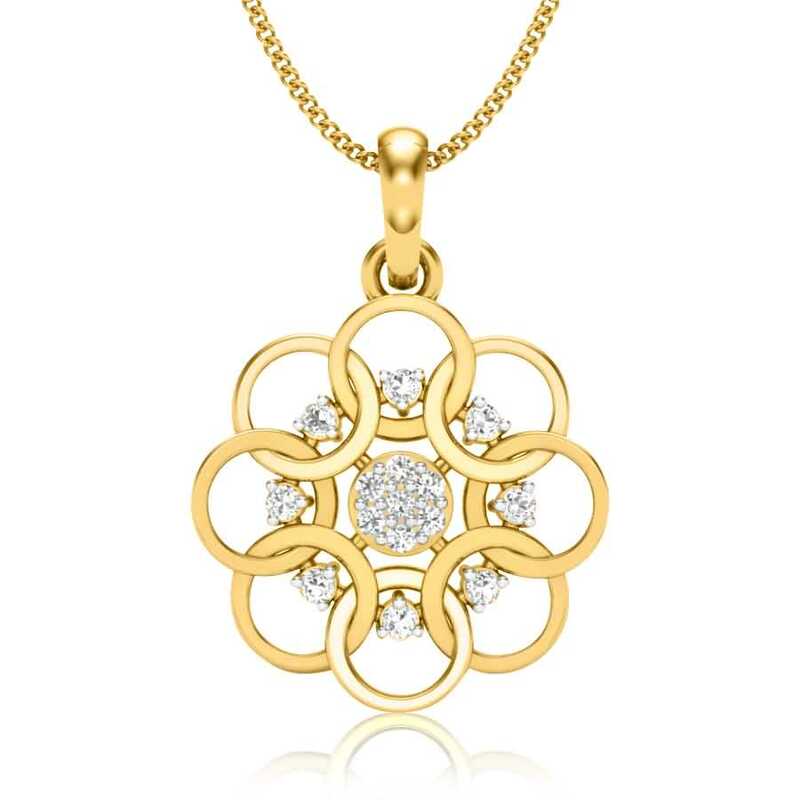 Whether worn over a plain white T-shirt or a smart collared flowery top, a necklace with a dainty gold pendant will transform your ensemble in a heartbeat. 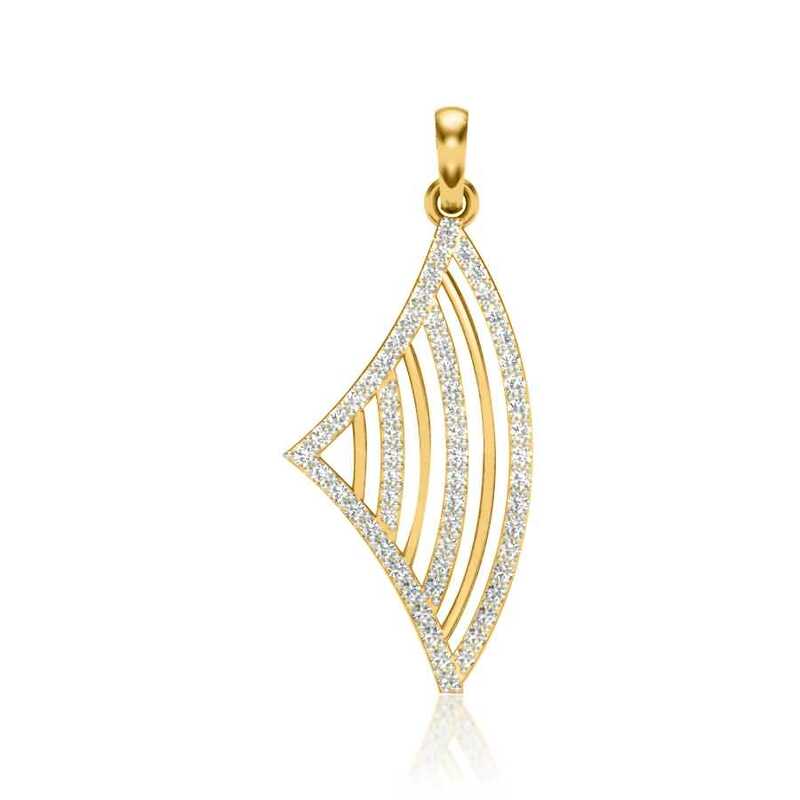 Team with hoops earrings or flaunt them as stellar, standalone pieces in layers, they will add oodles of grace and style to your overall look. 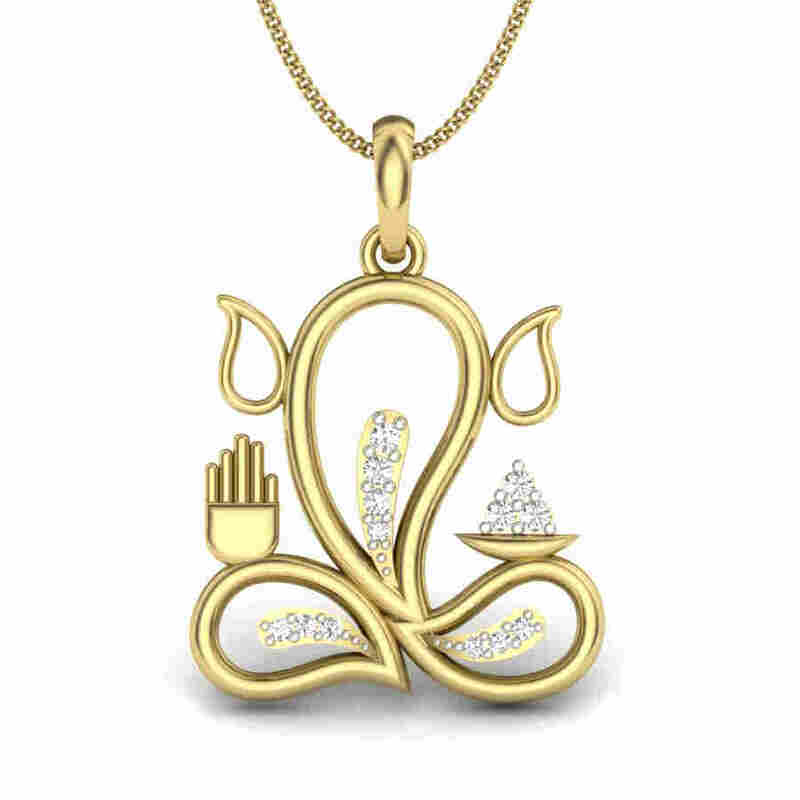 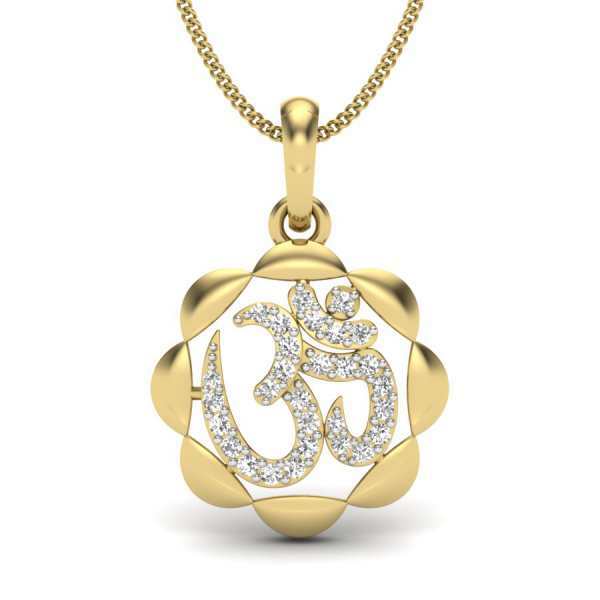 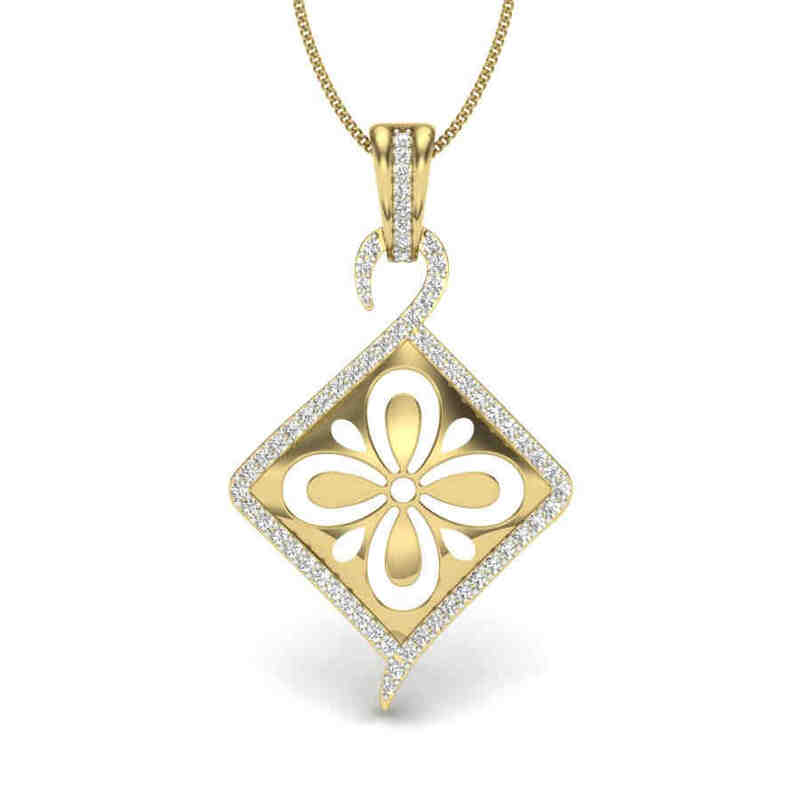 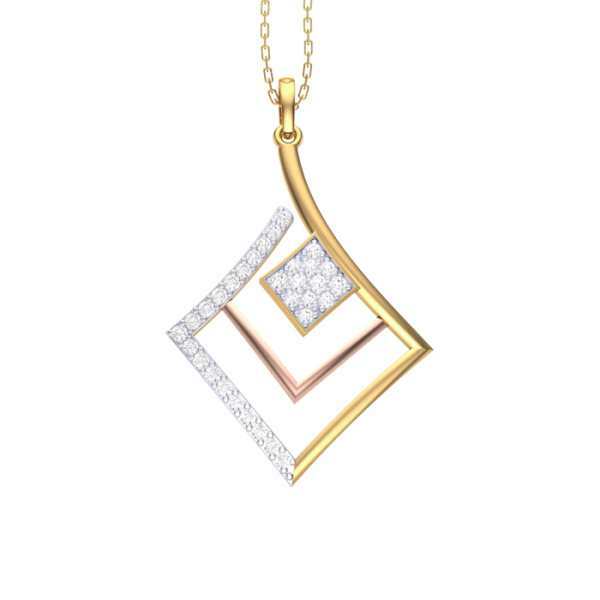 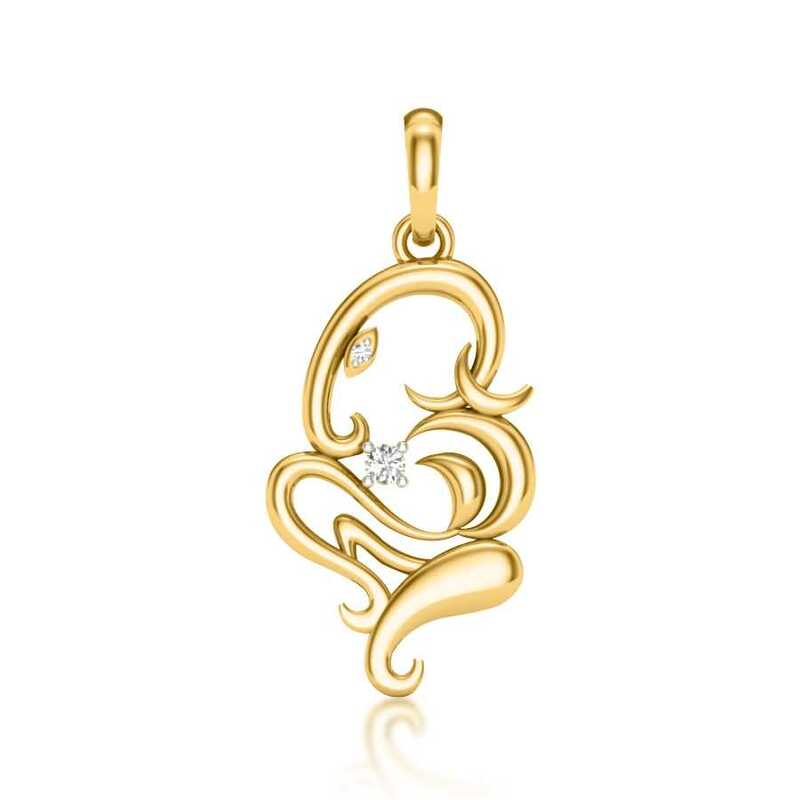 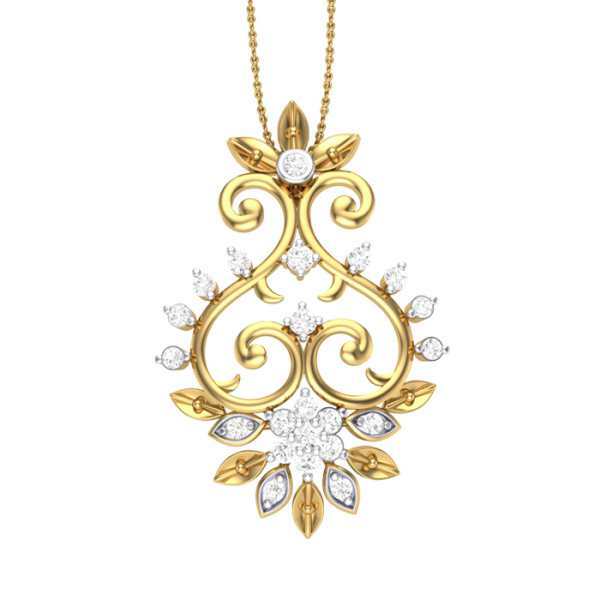 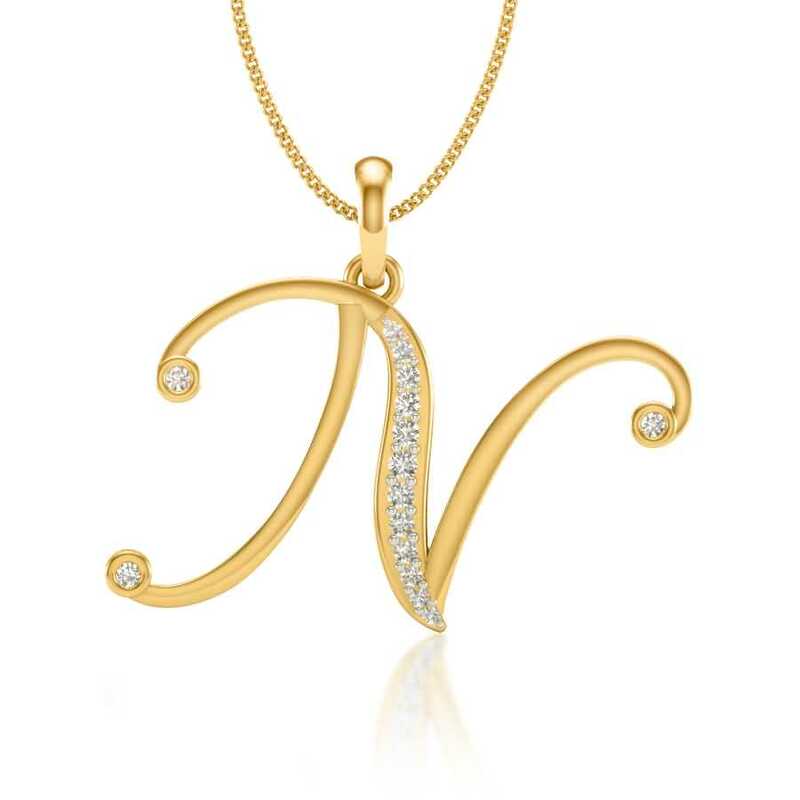 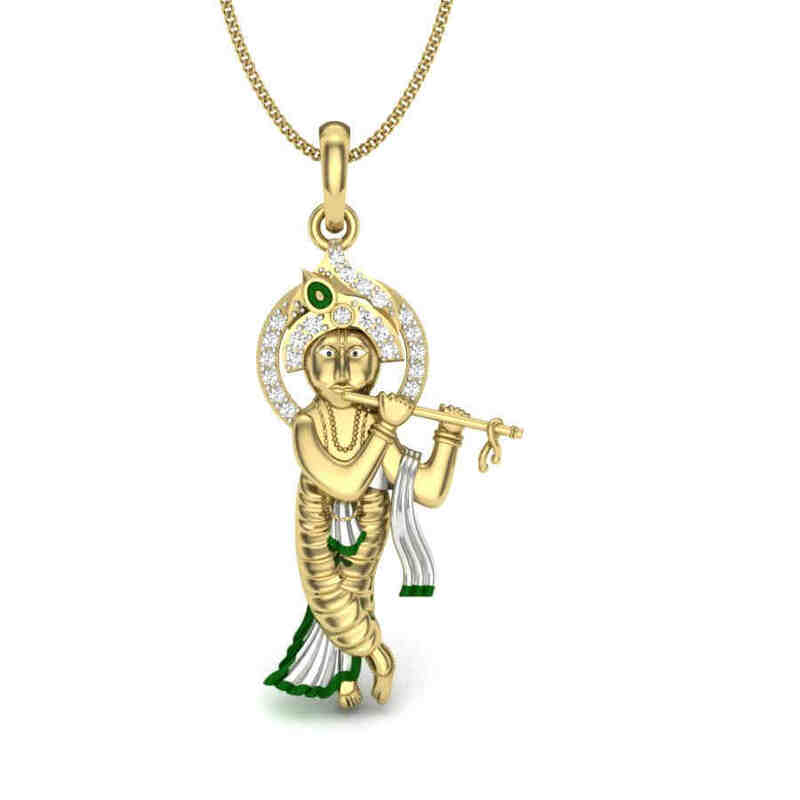 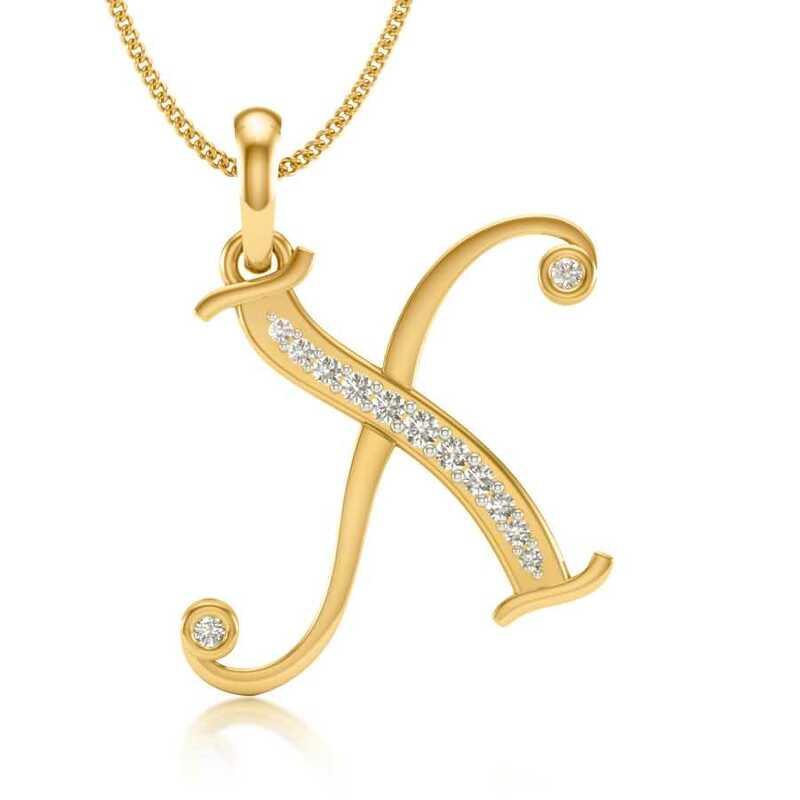 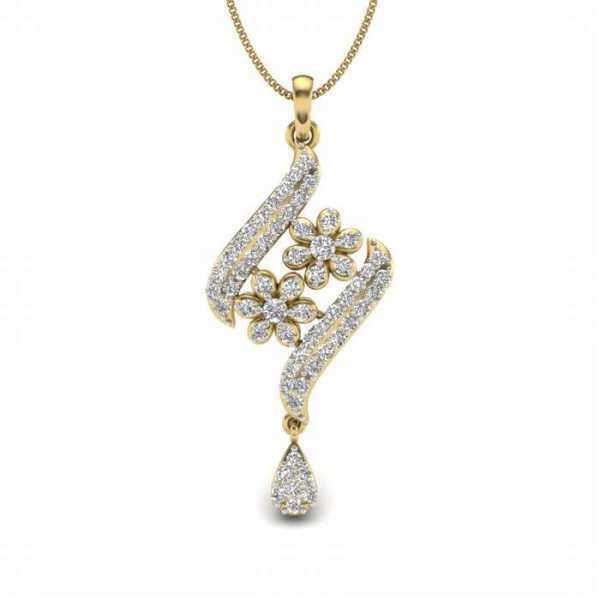 Kasturi Diamond offers a myriad of charming women’s pendants that are made meticulously with our craftsmen who uphold our time-honored craft of jewellery making. 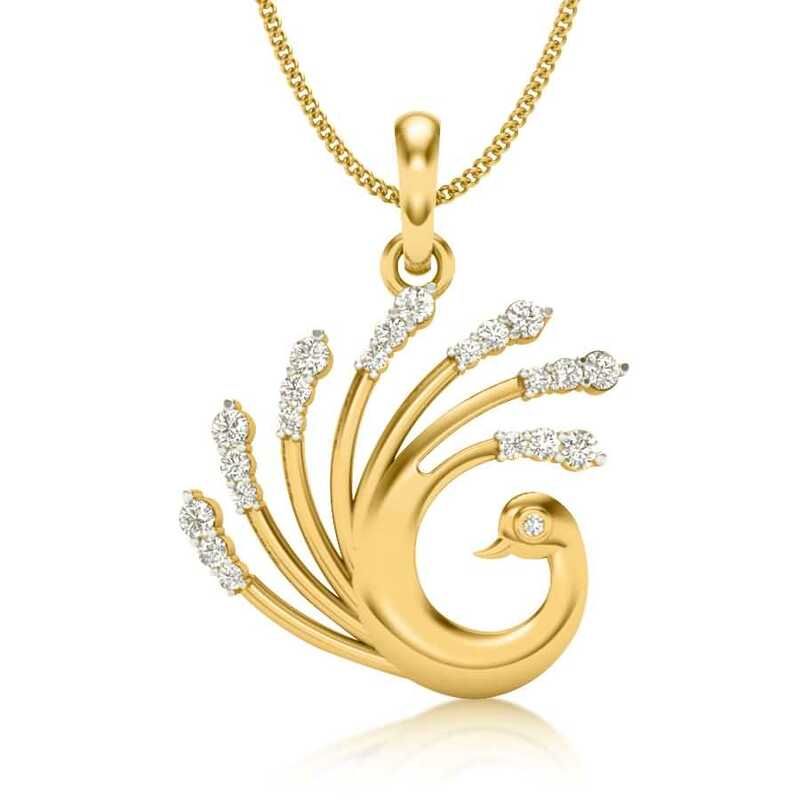 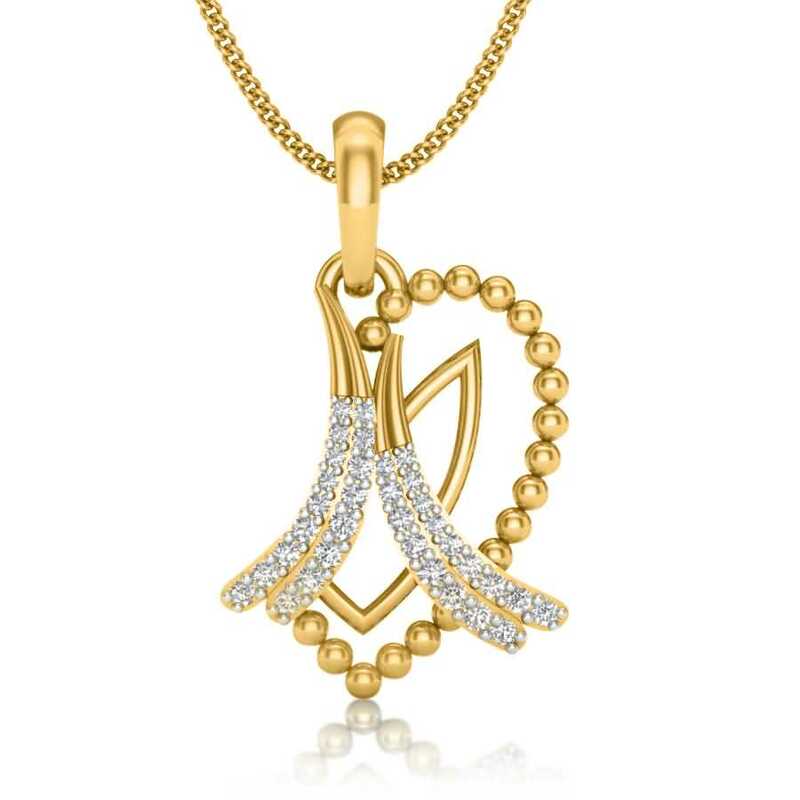 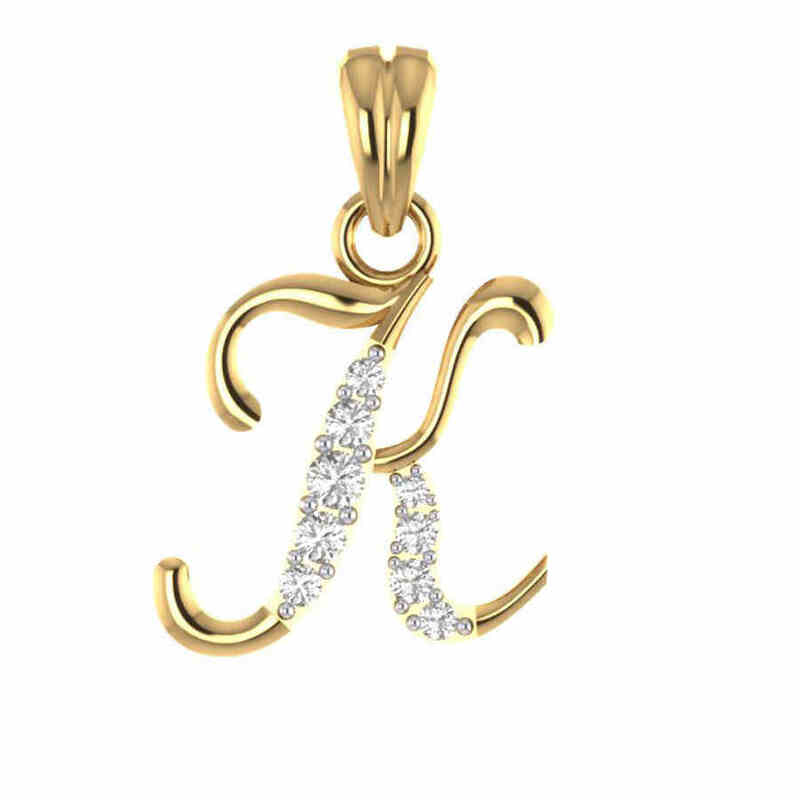 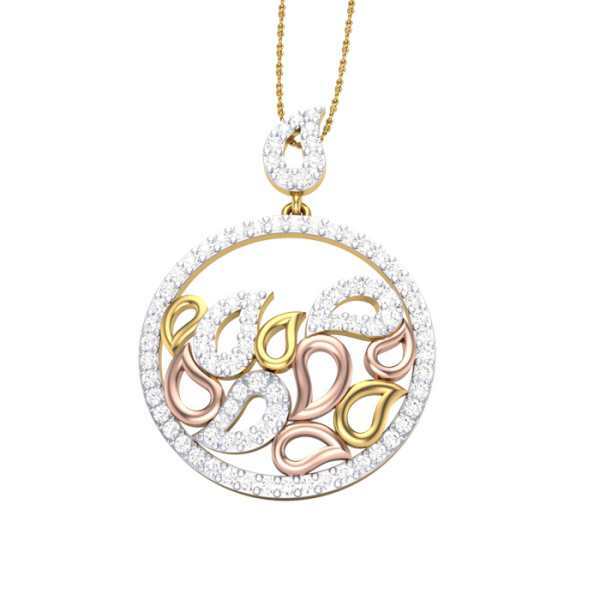 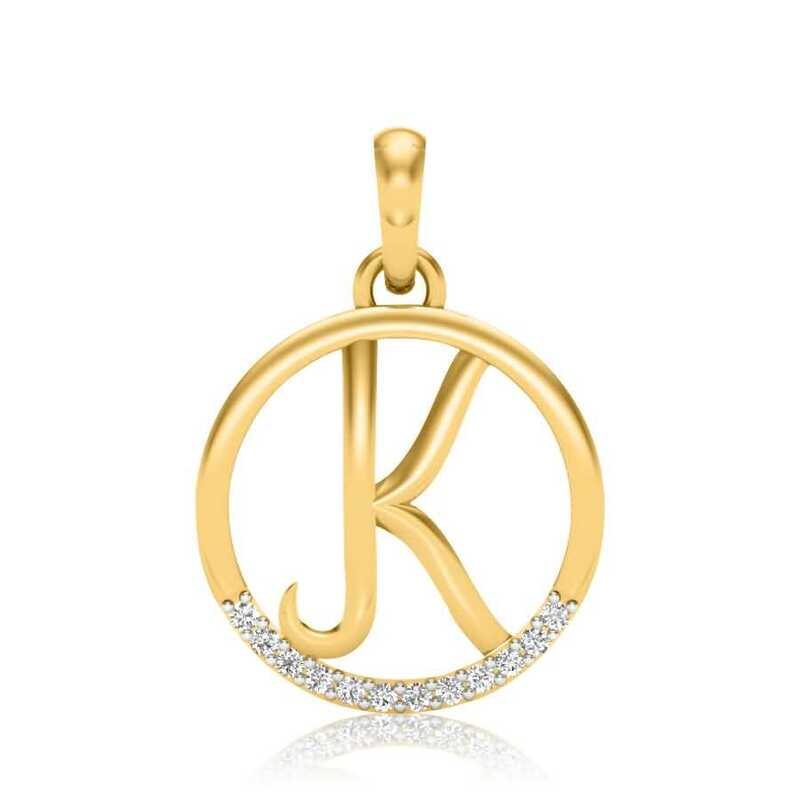 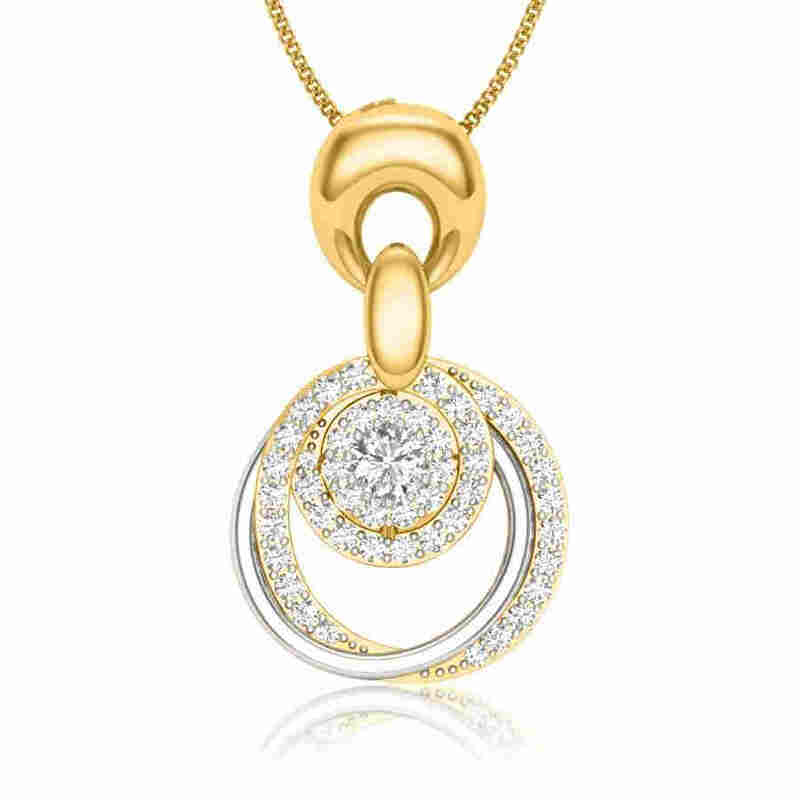 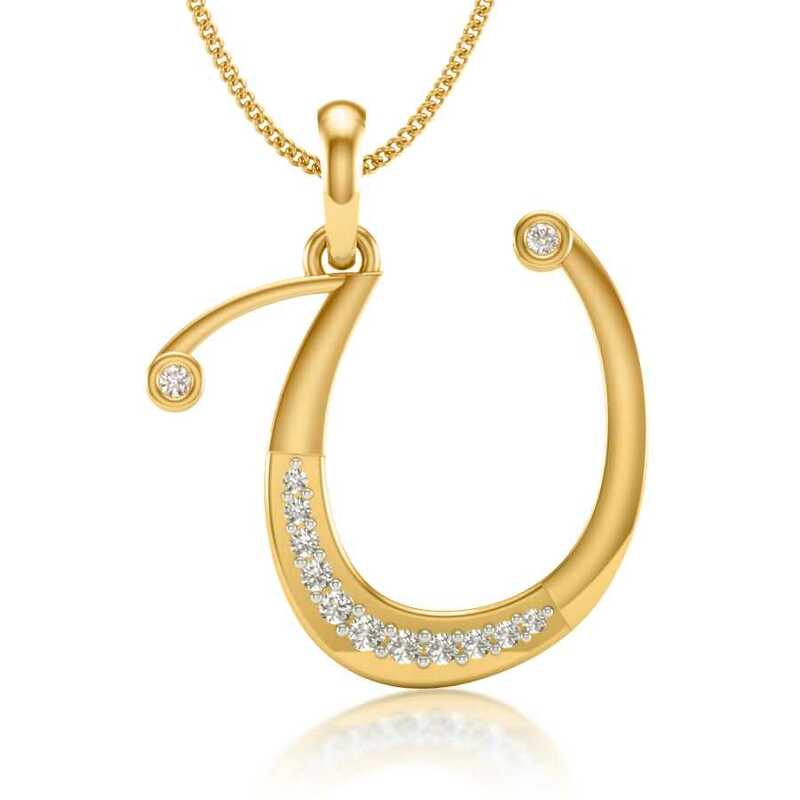 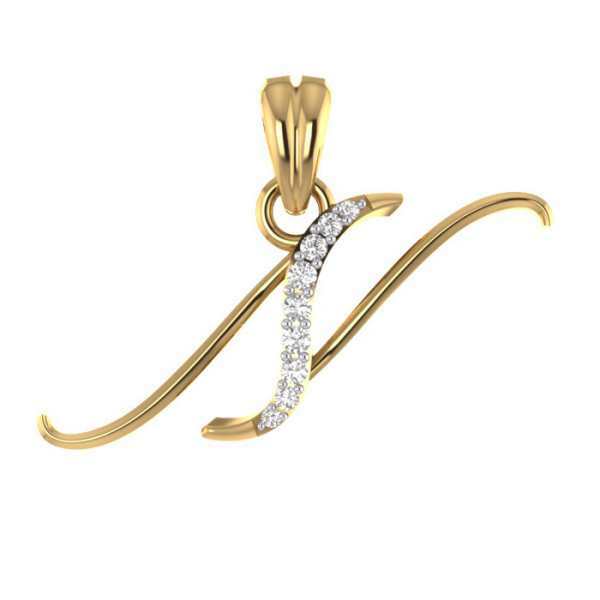 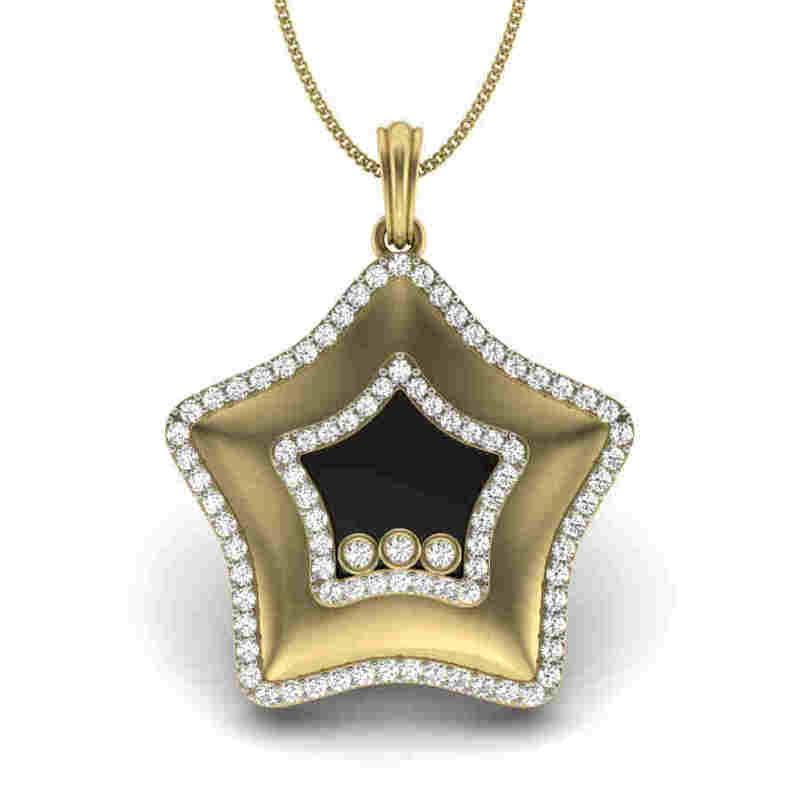 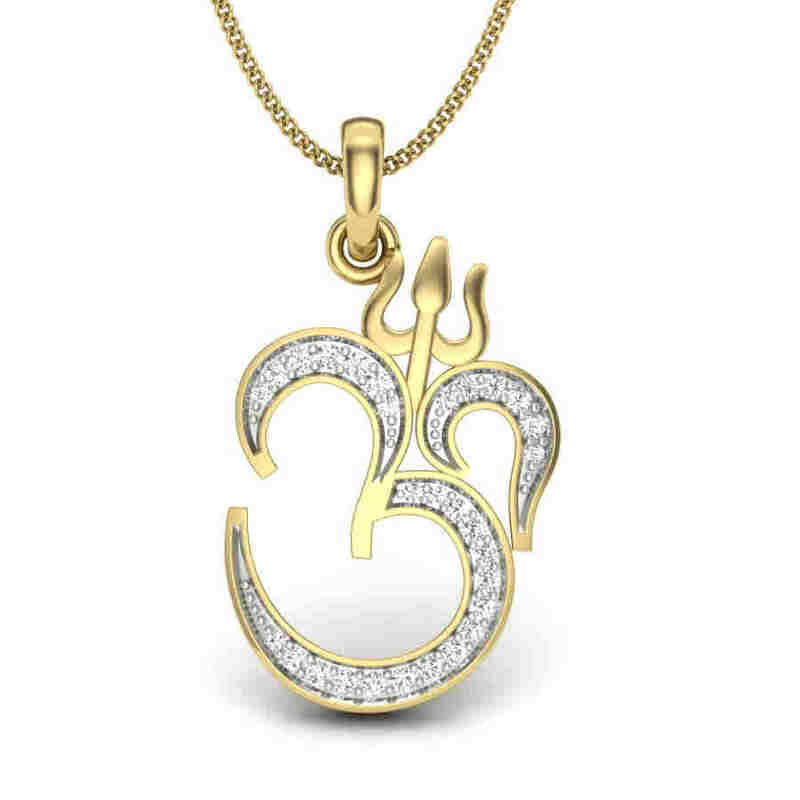 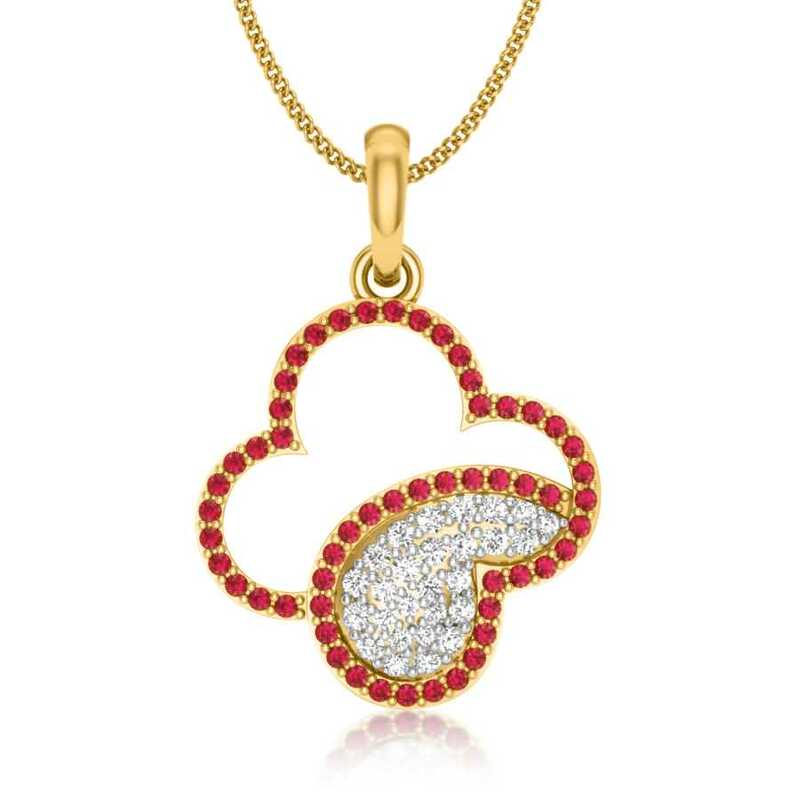 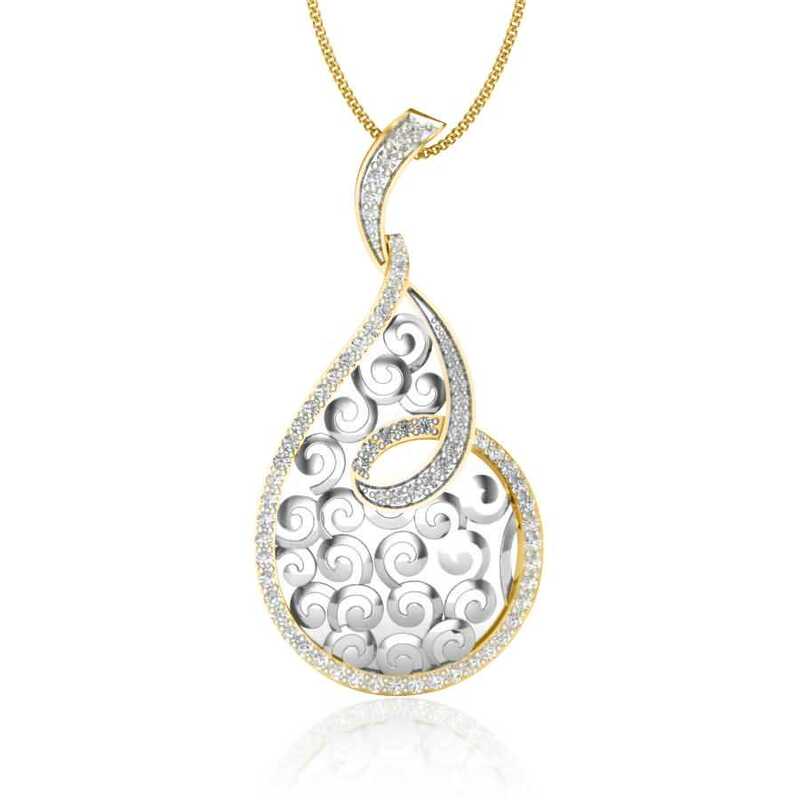 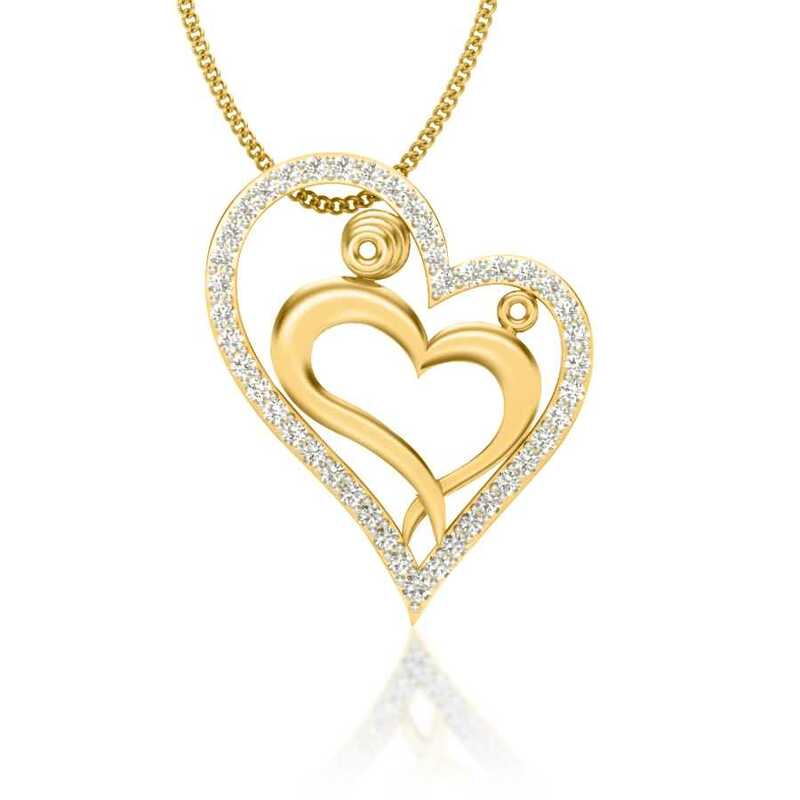 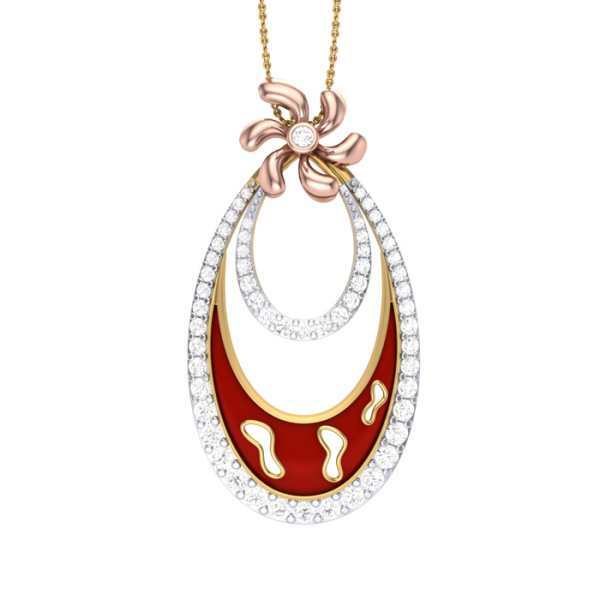 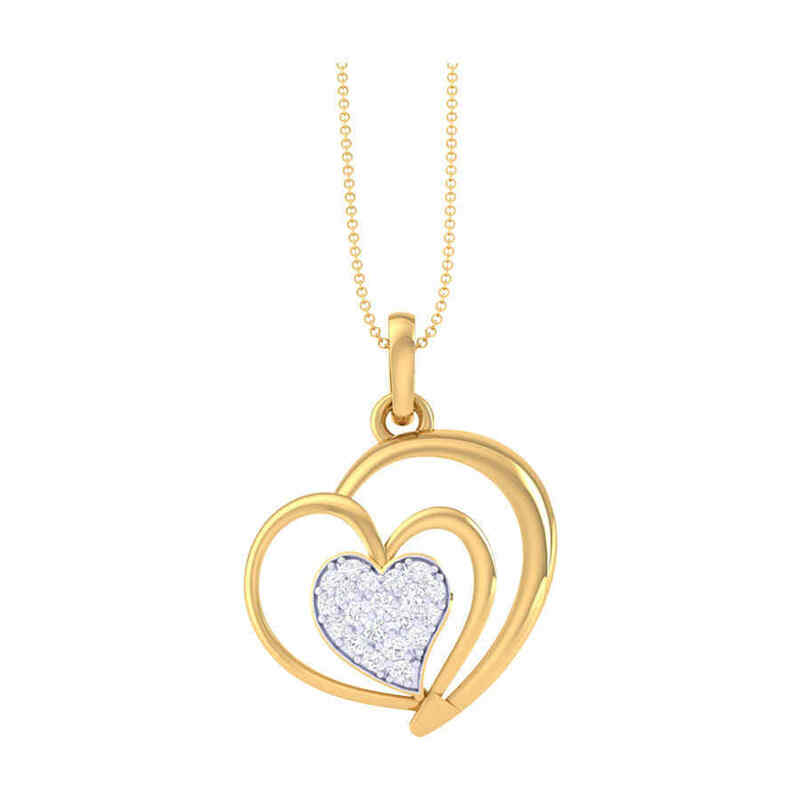 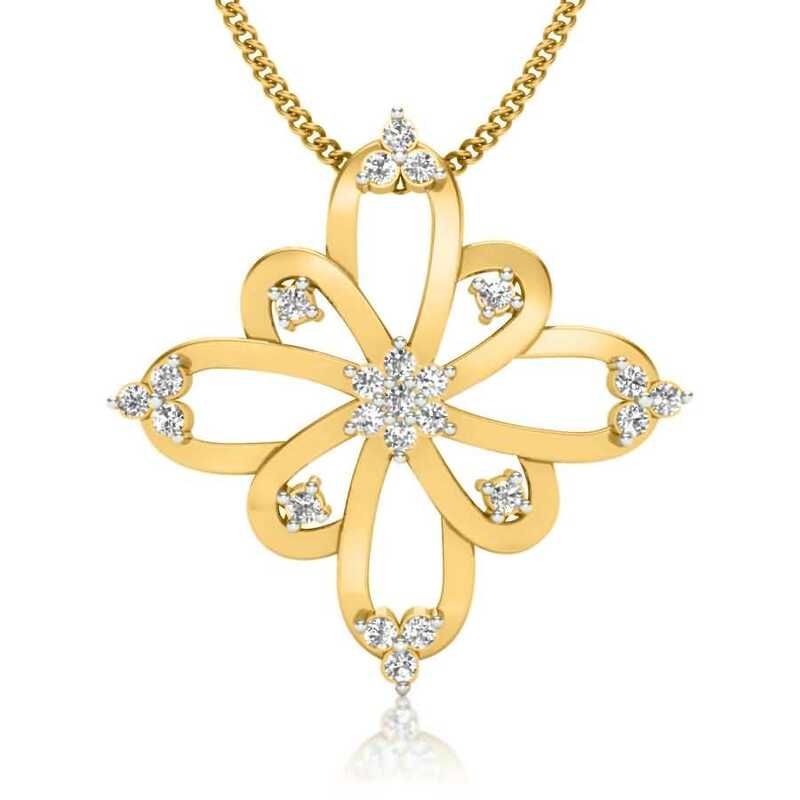 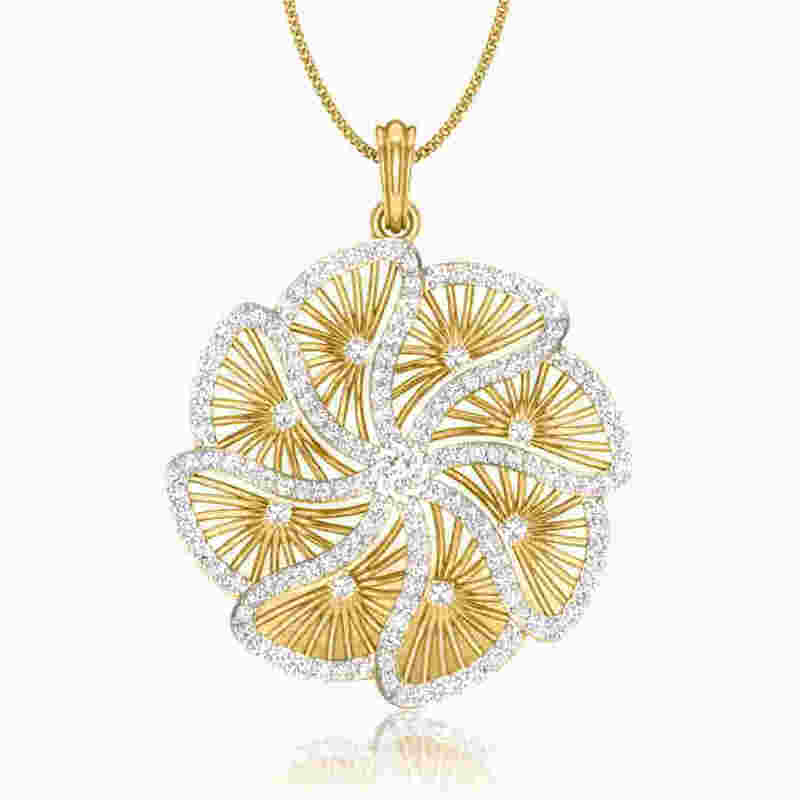 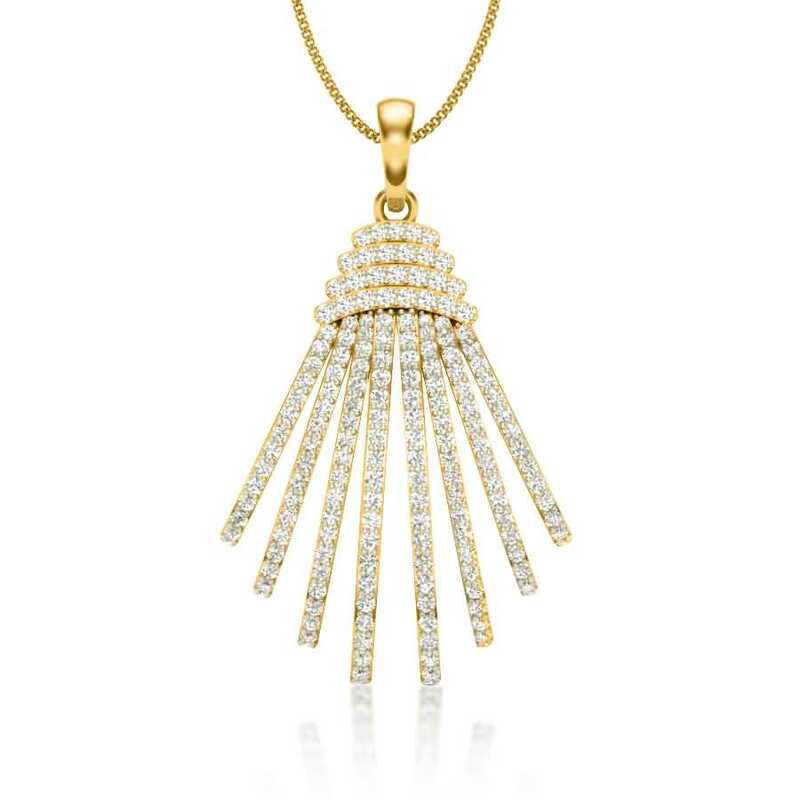 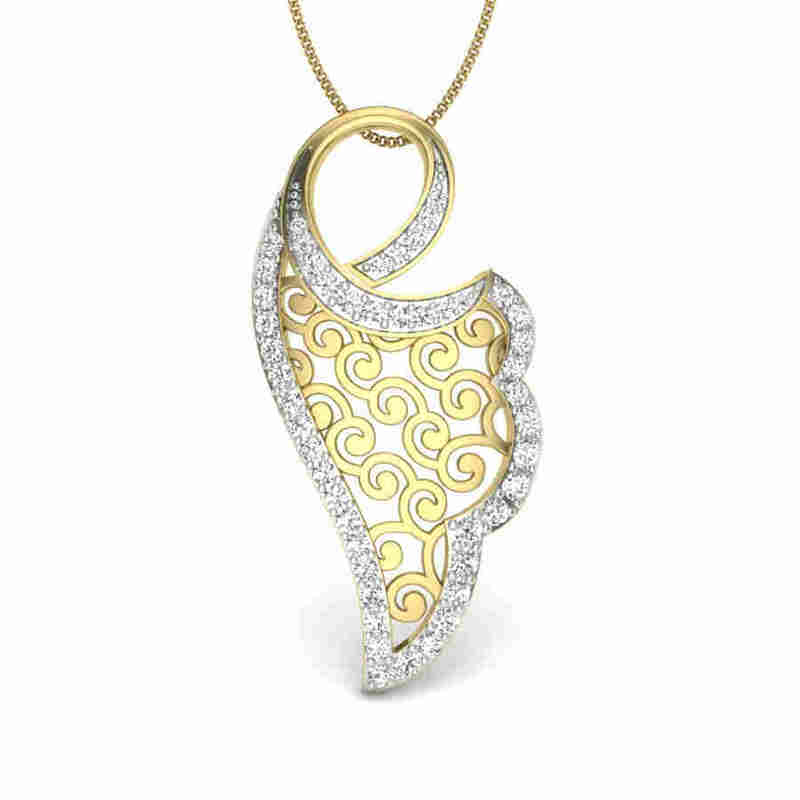 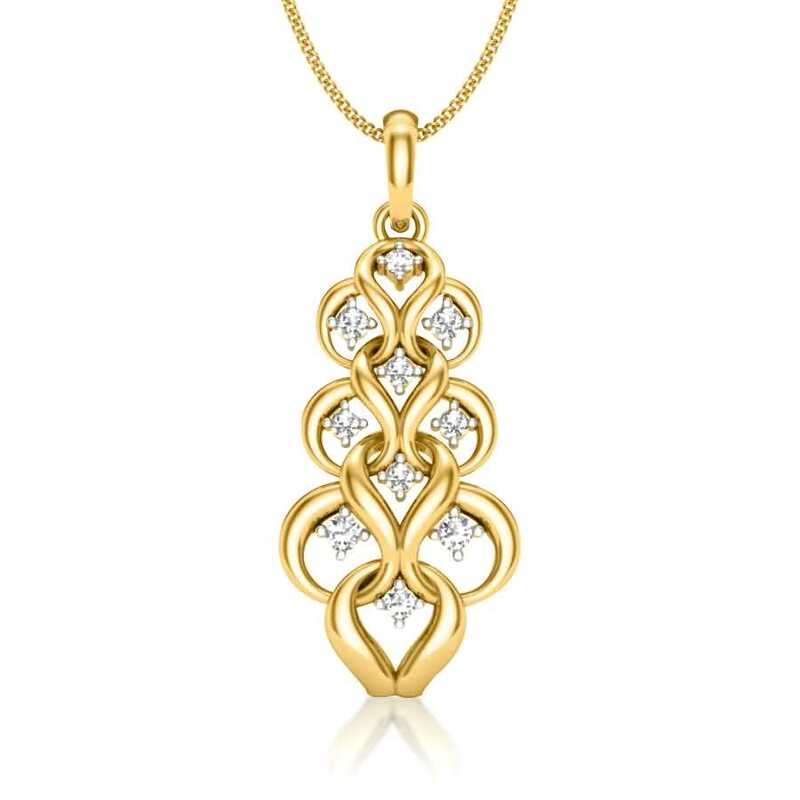 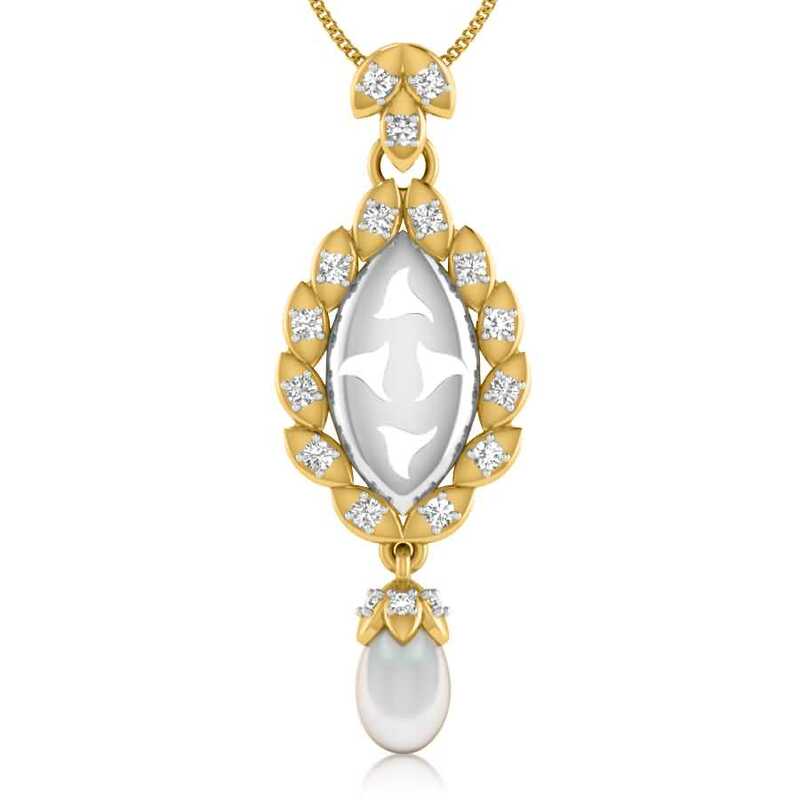 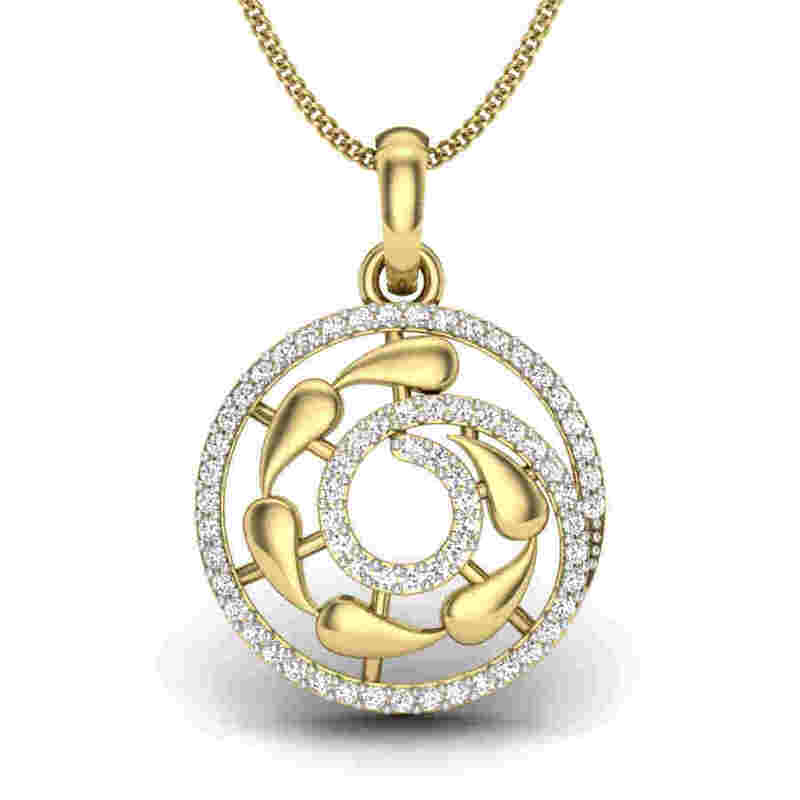 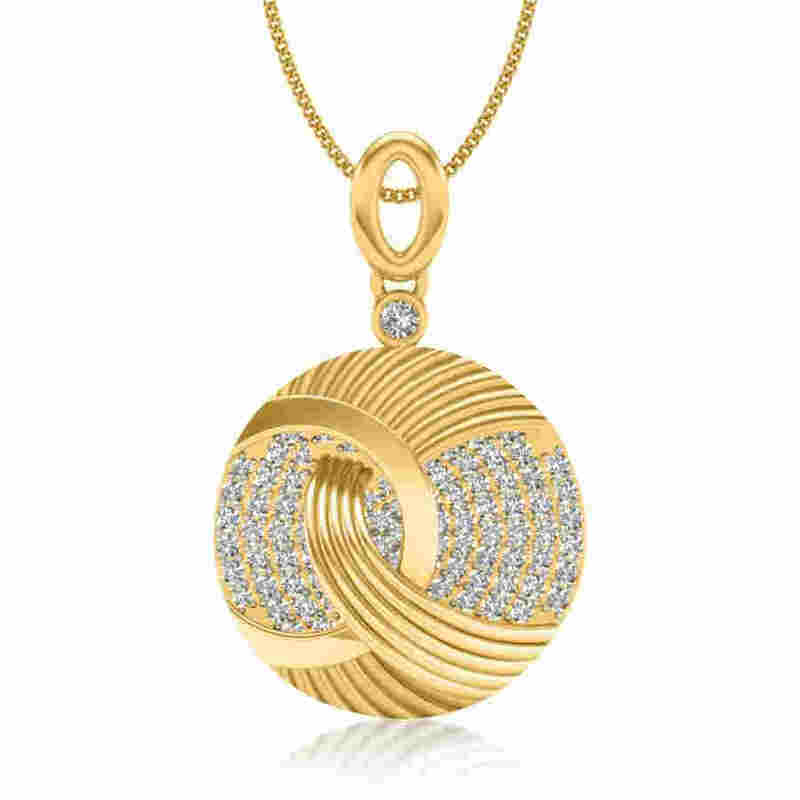 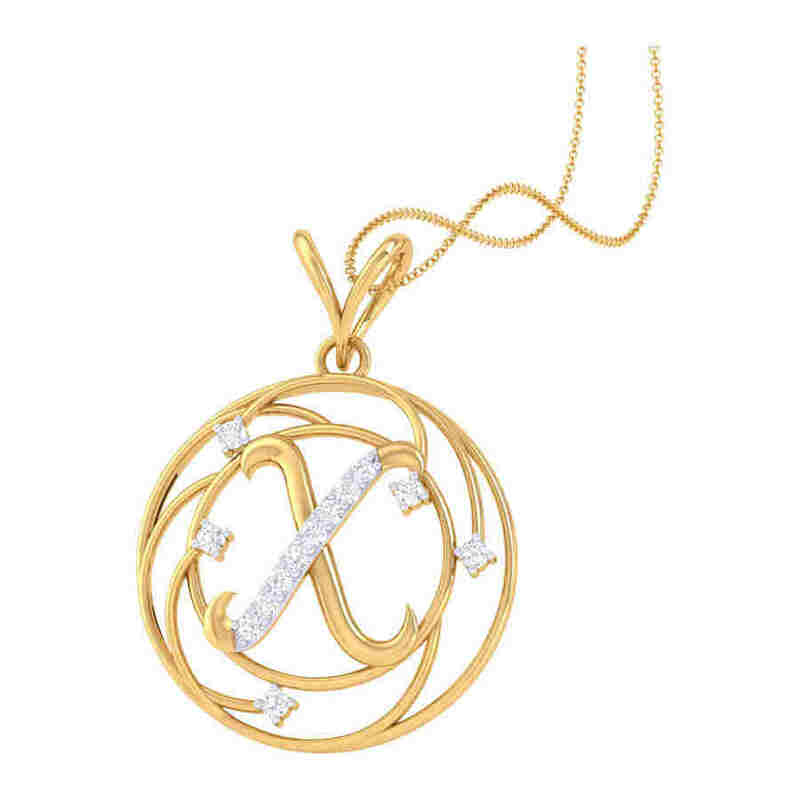 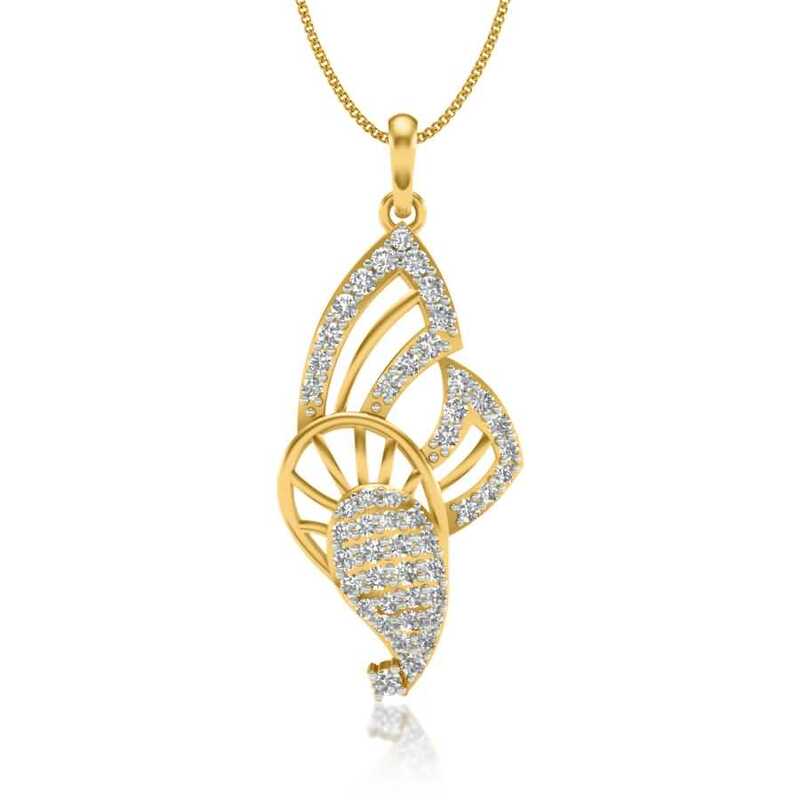 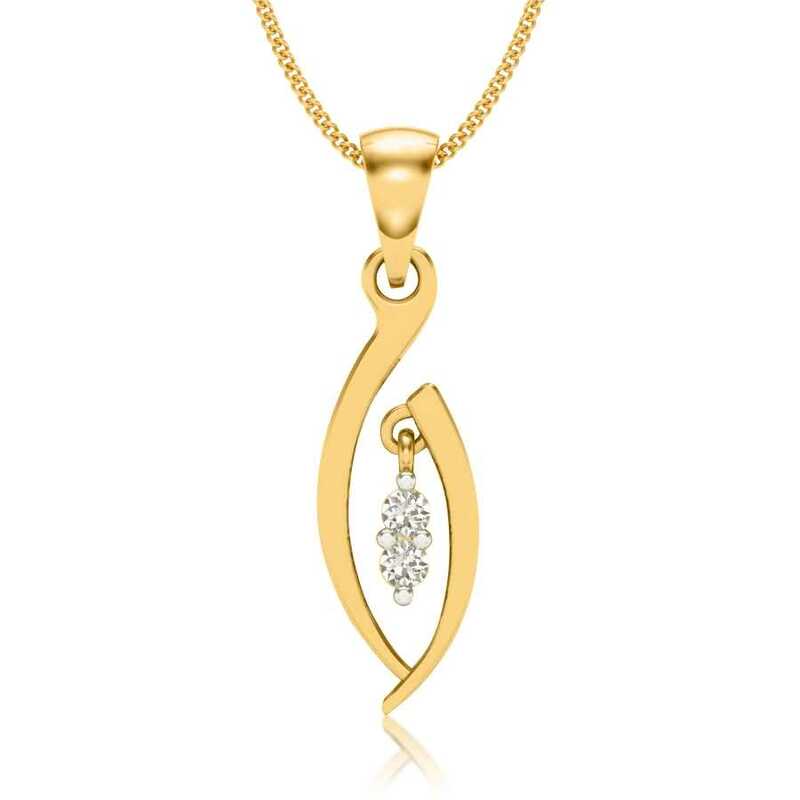 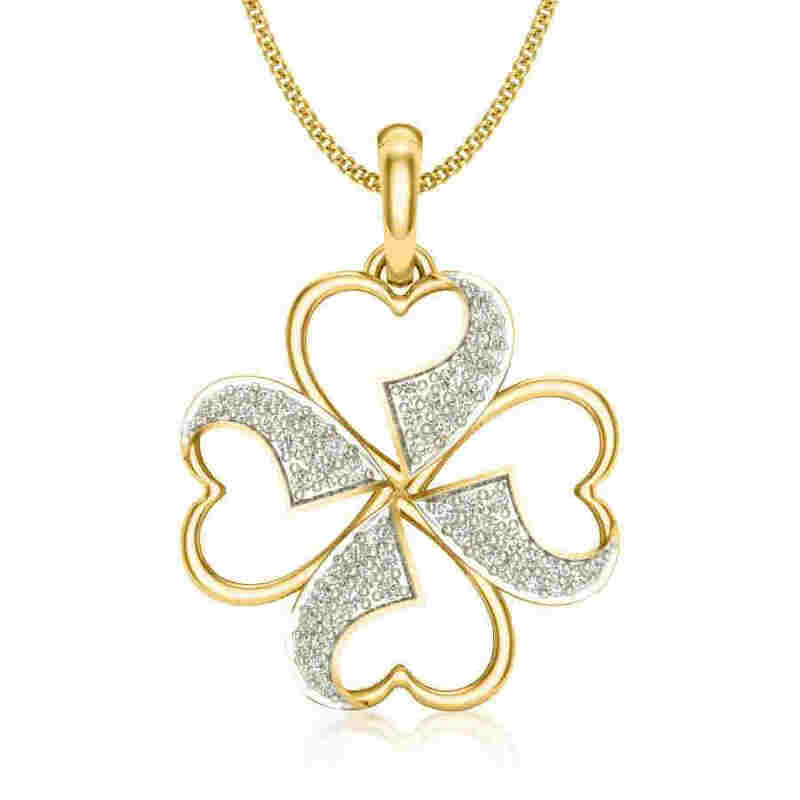 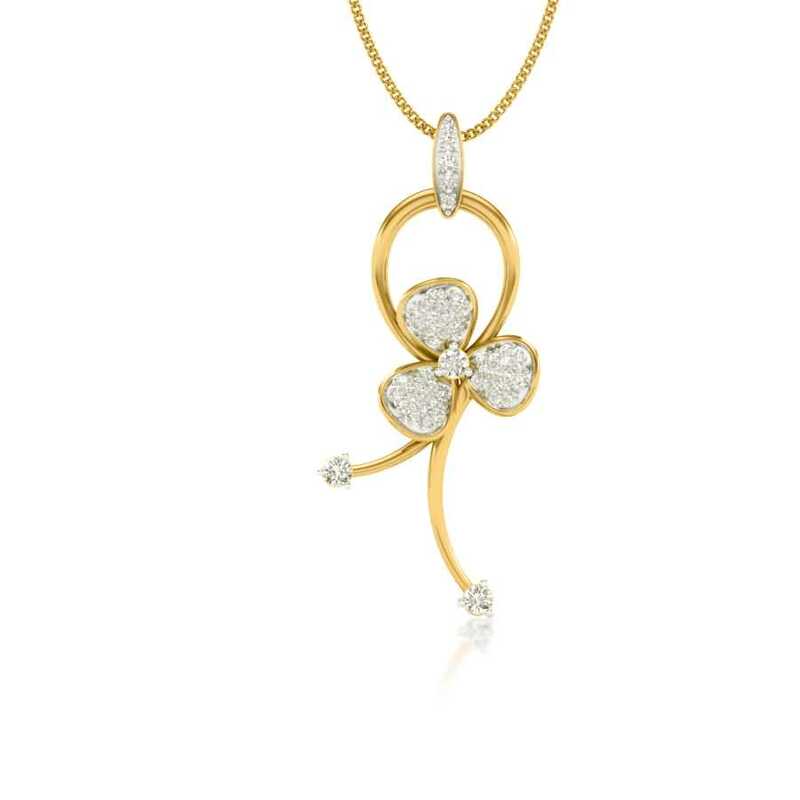 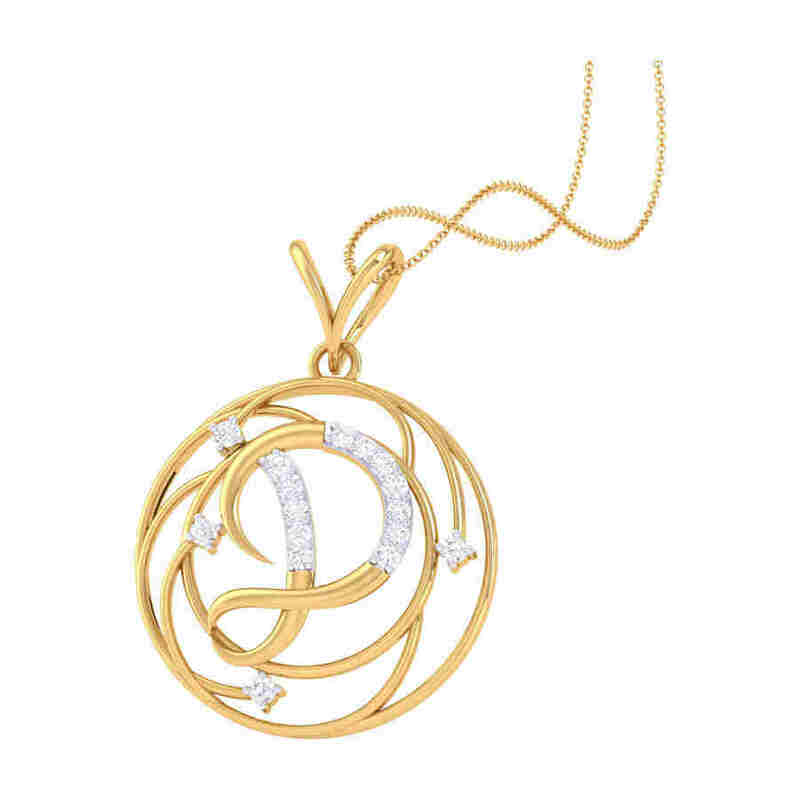 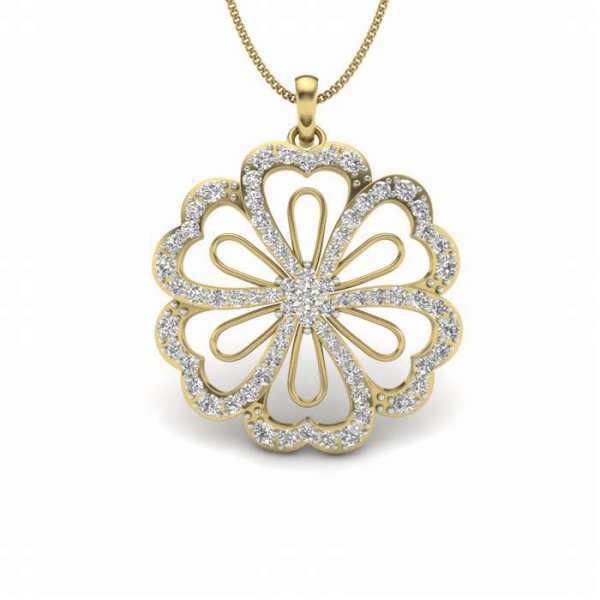 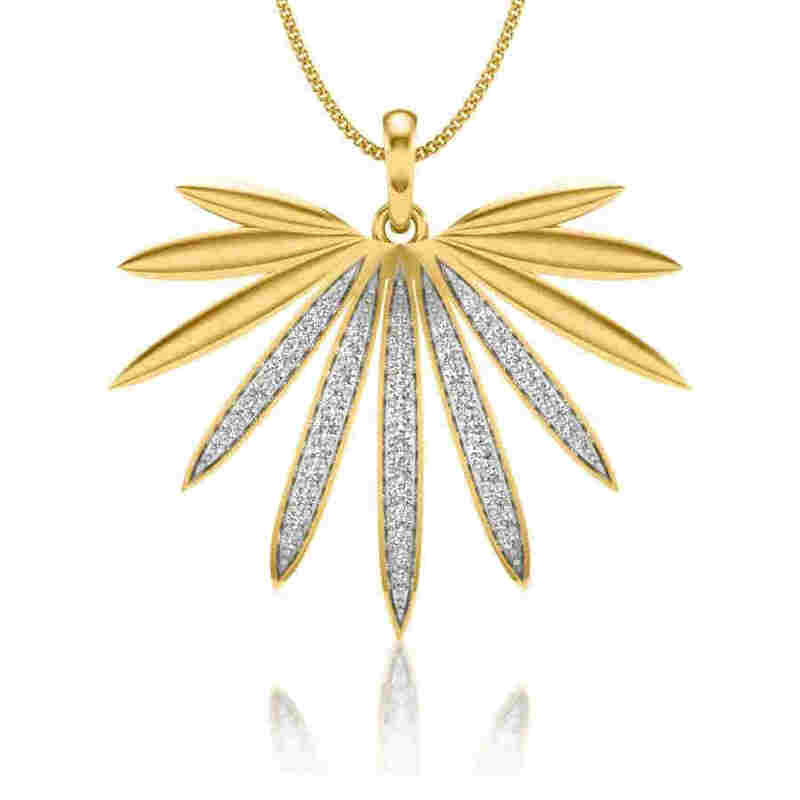 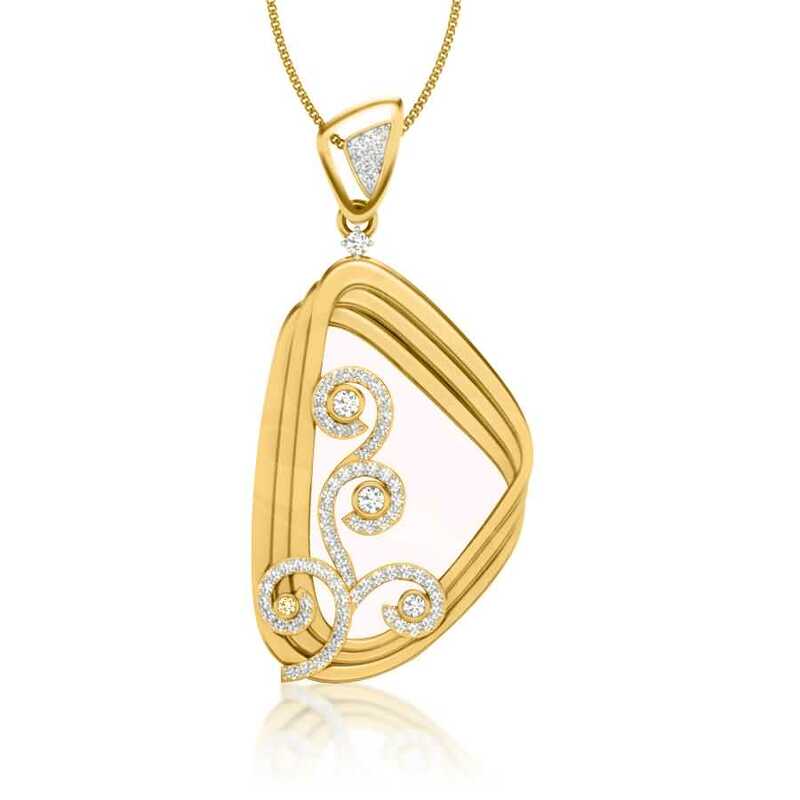 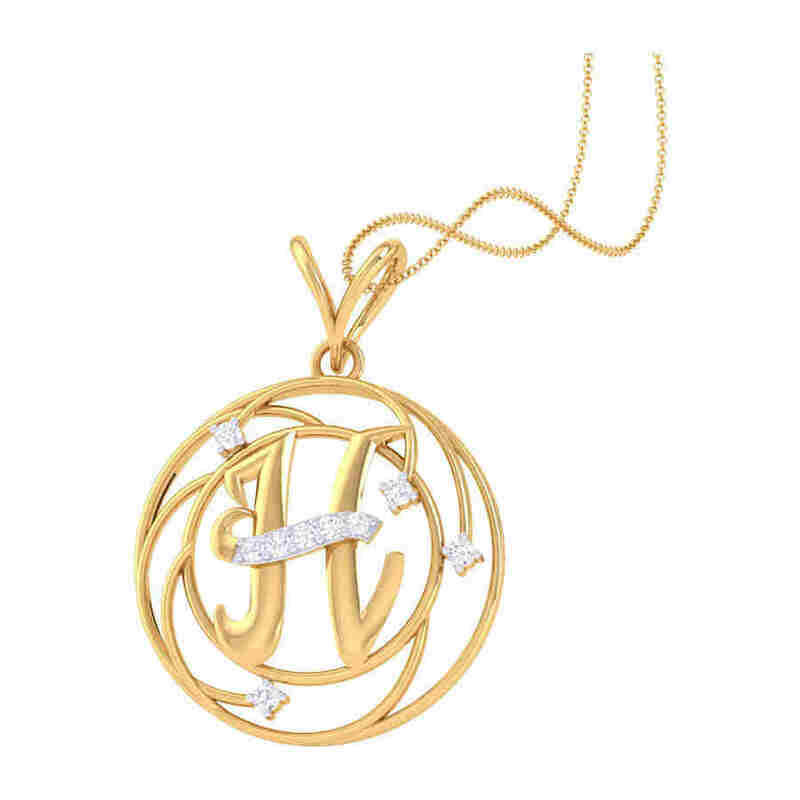 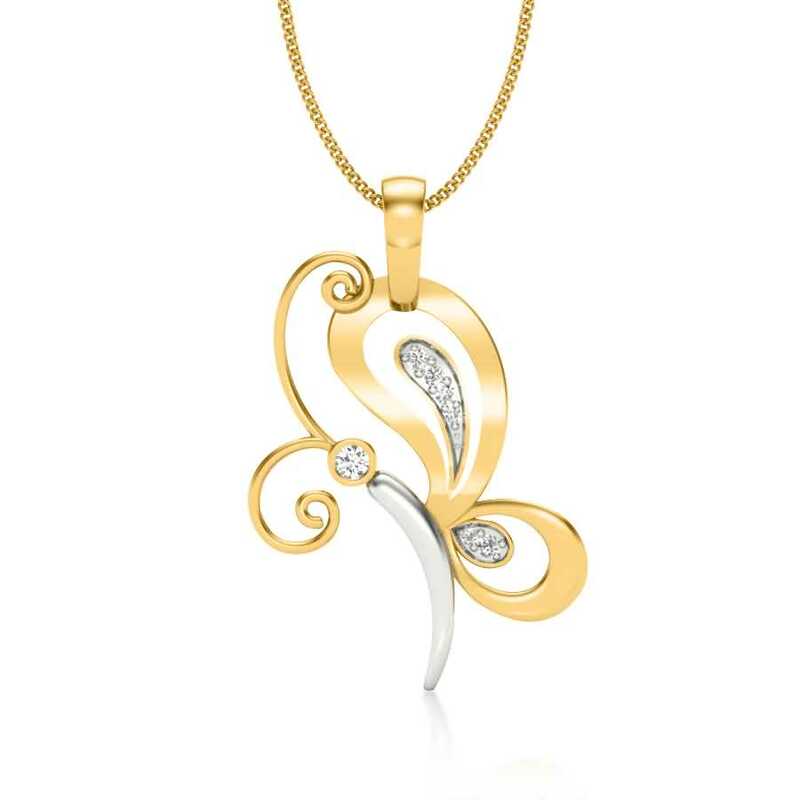 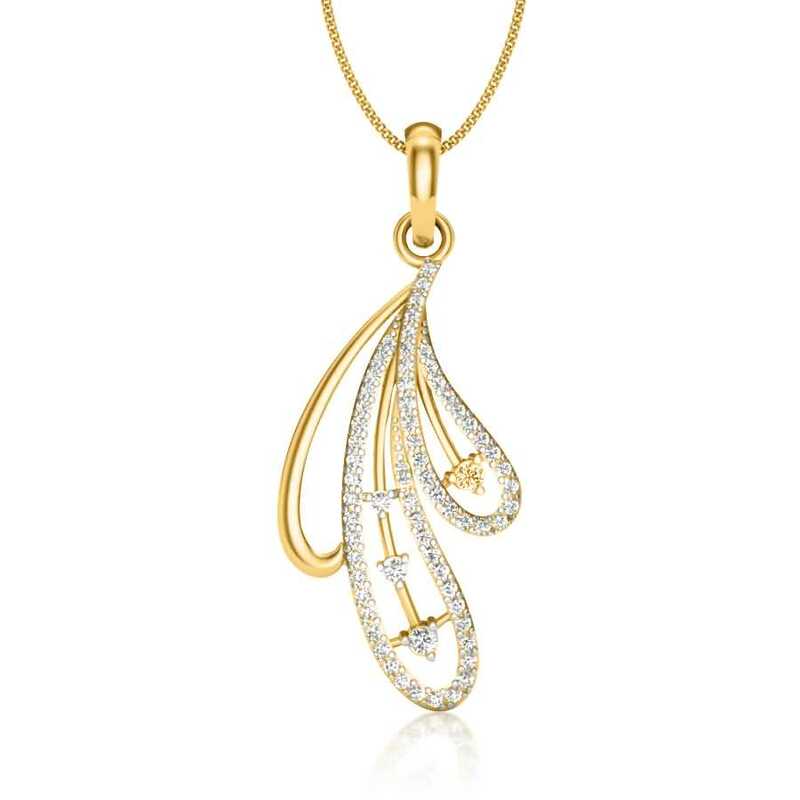 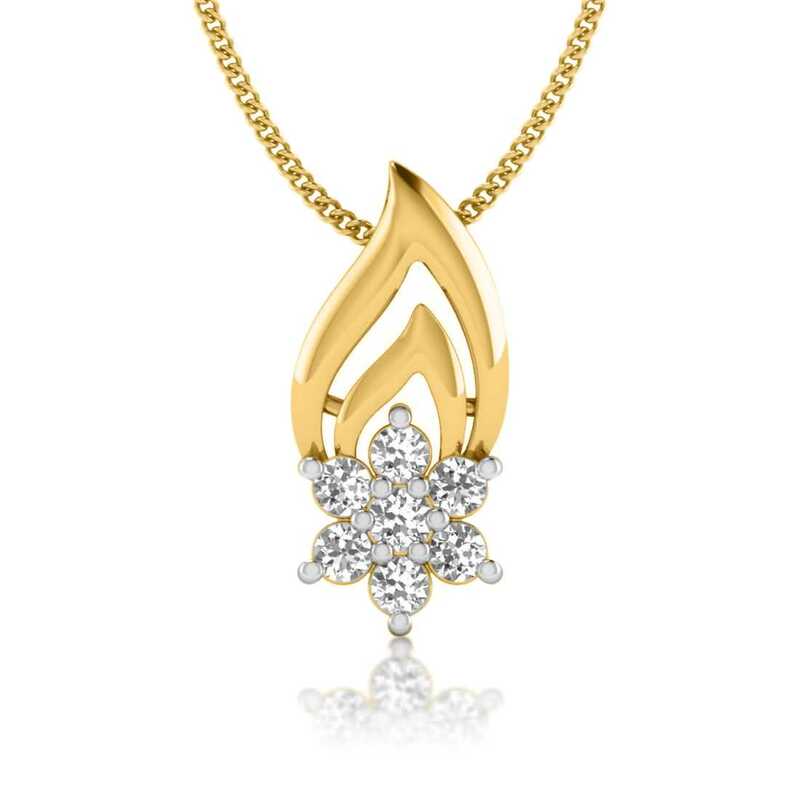 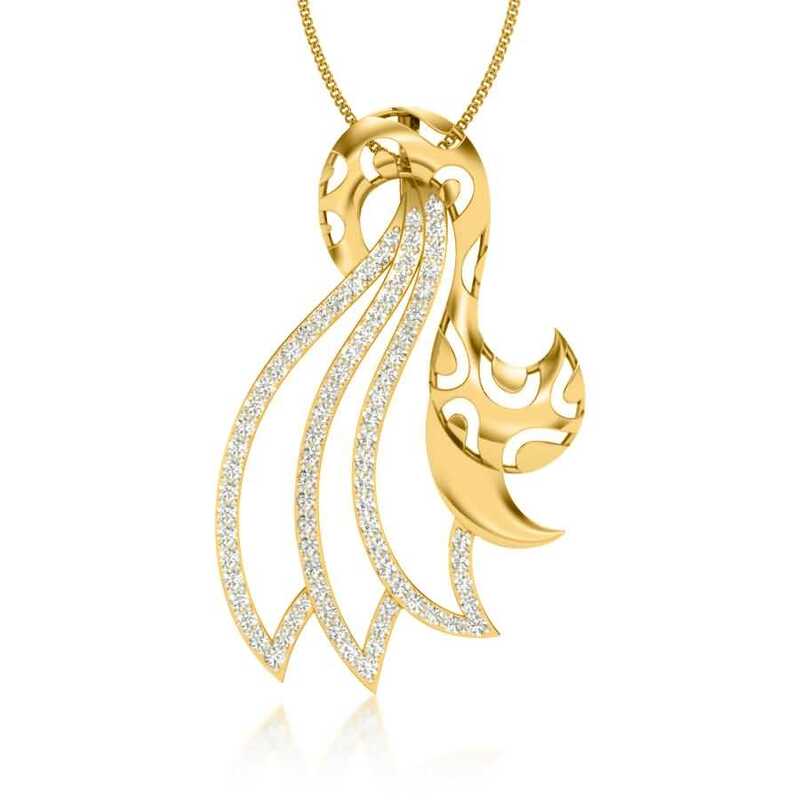 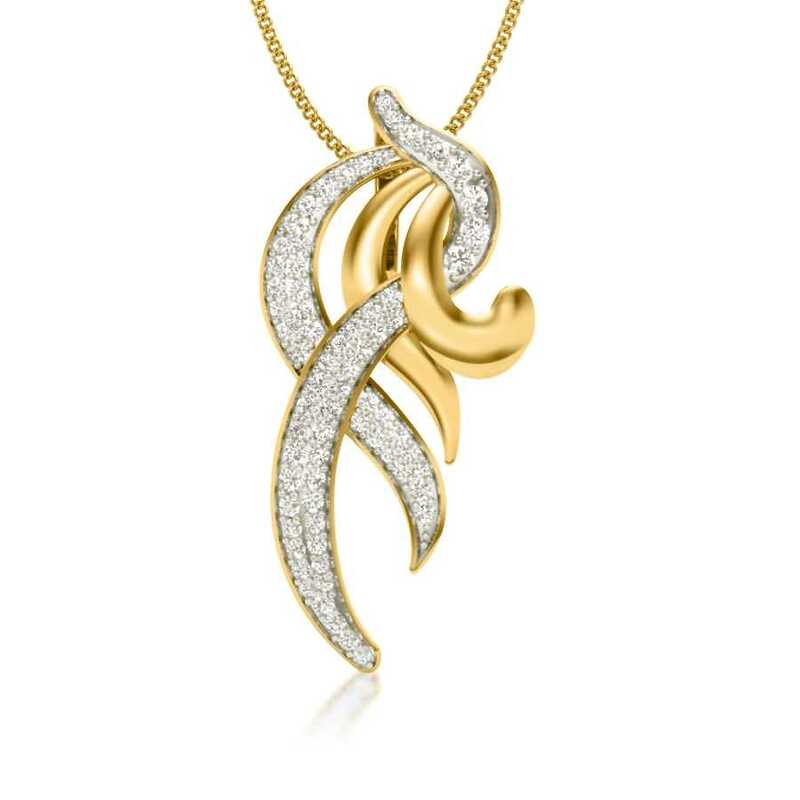 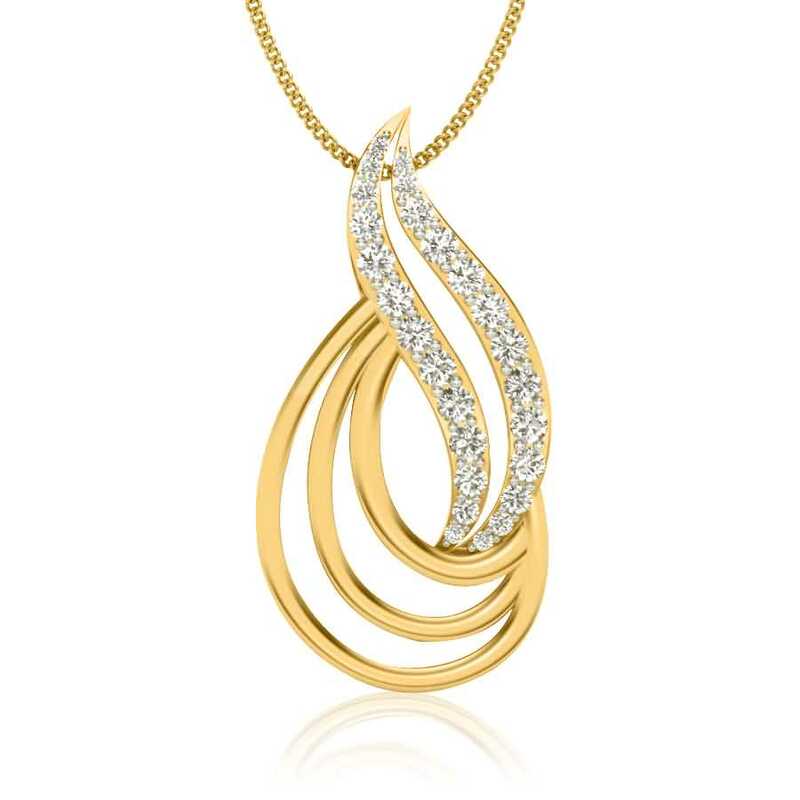 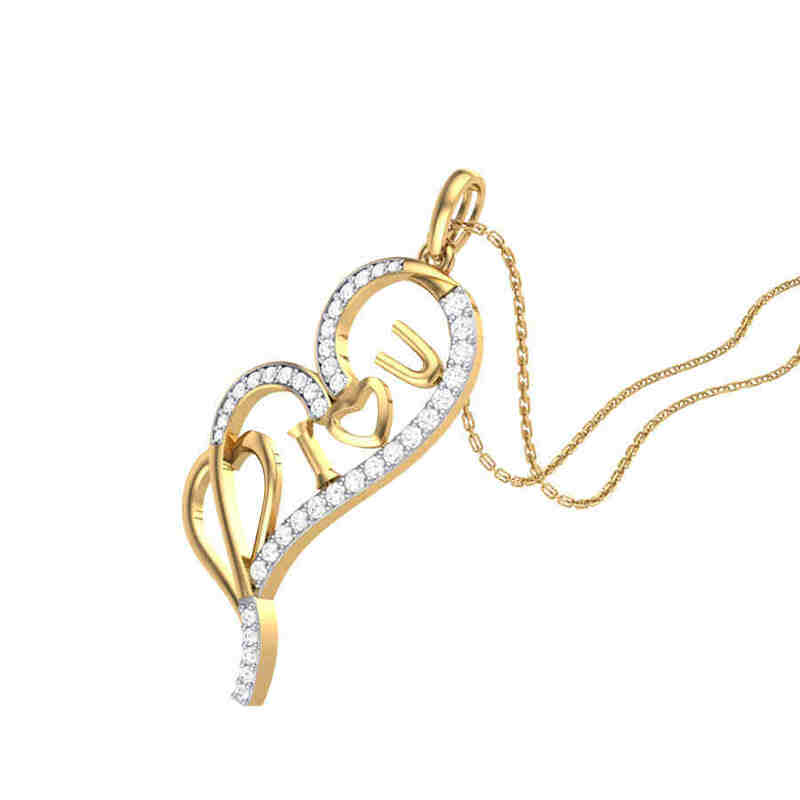 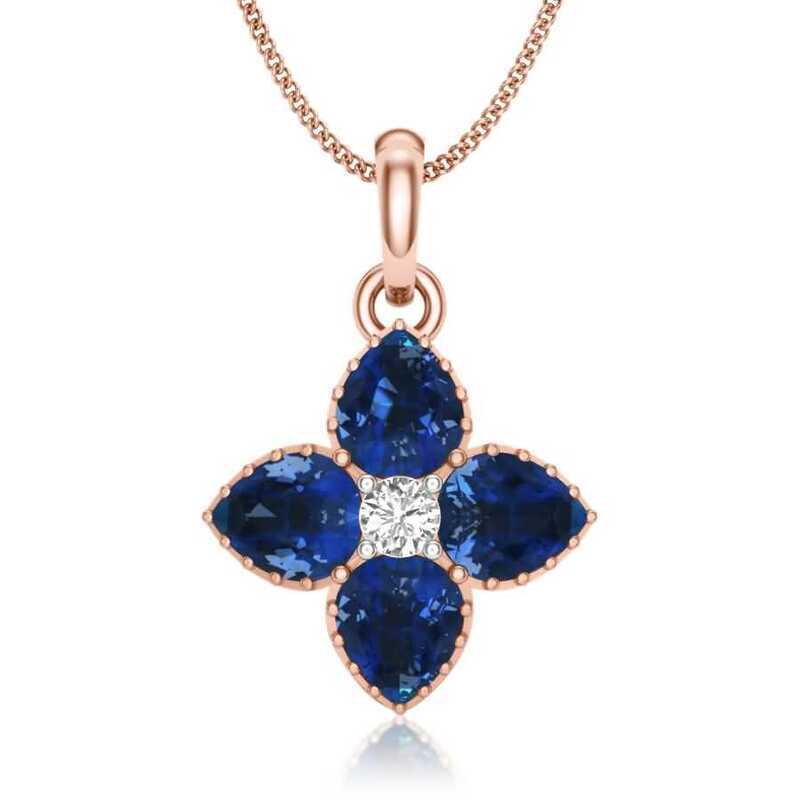 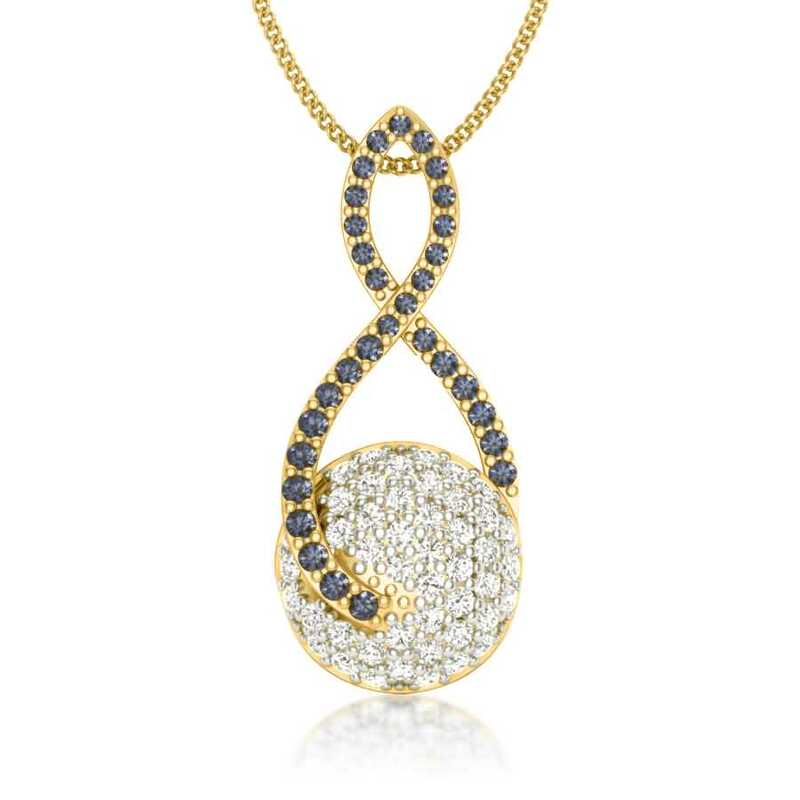 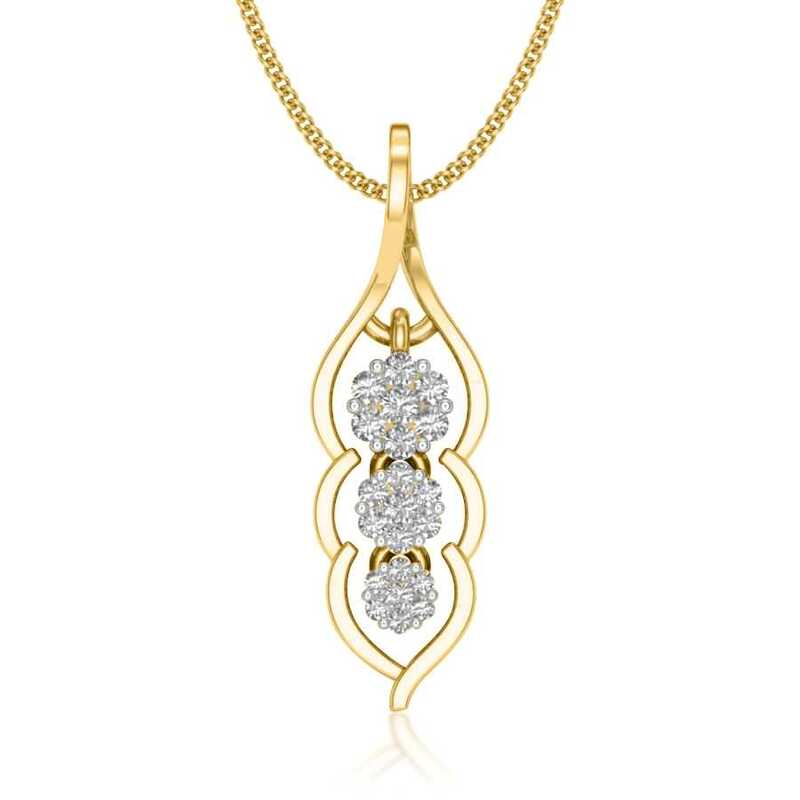 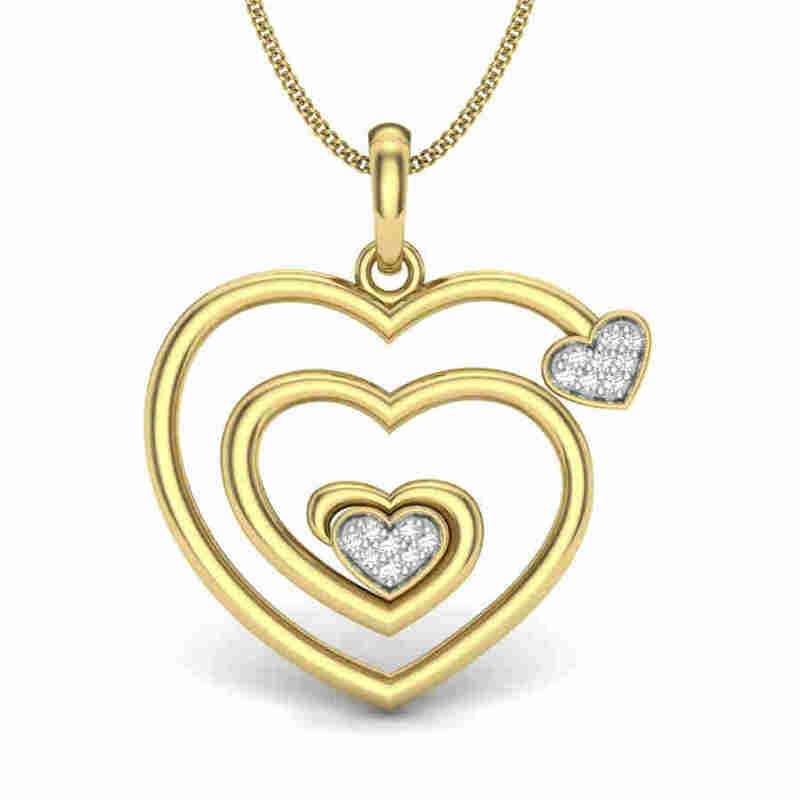 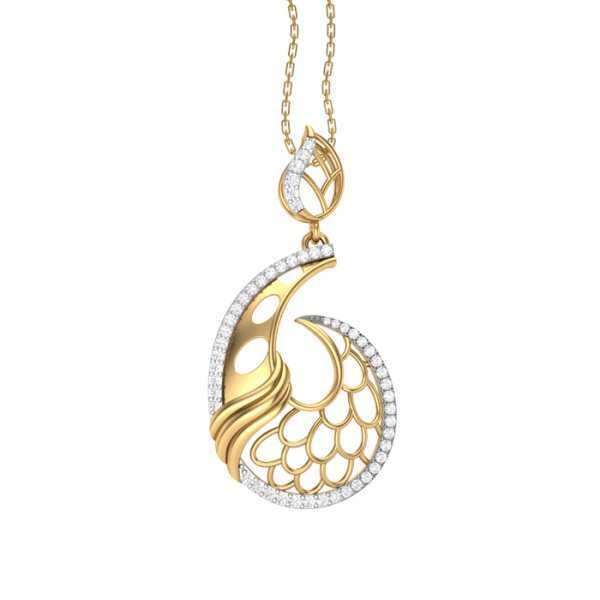 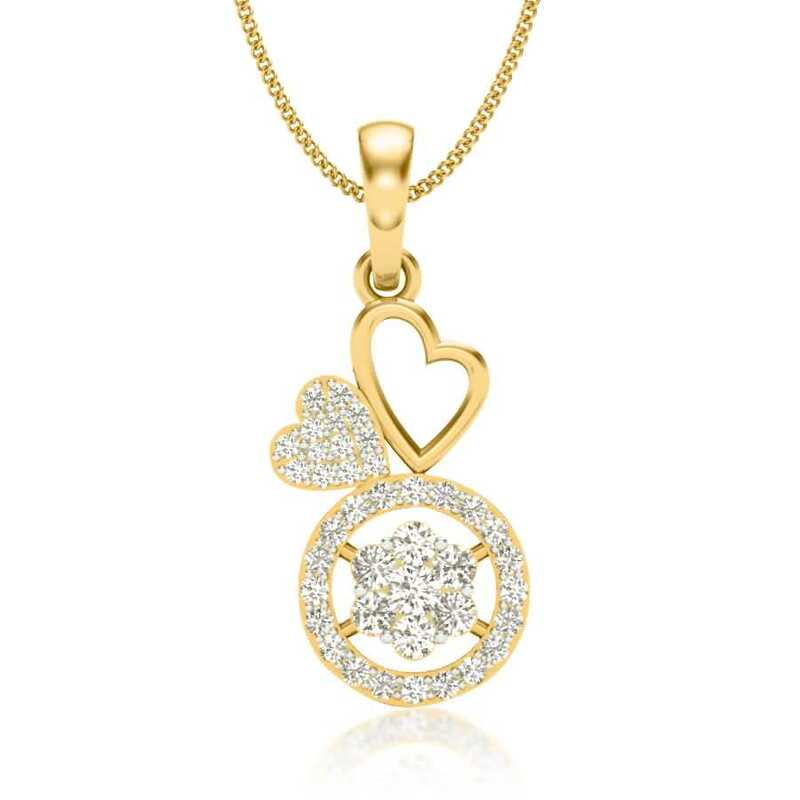 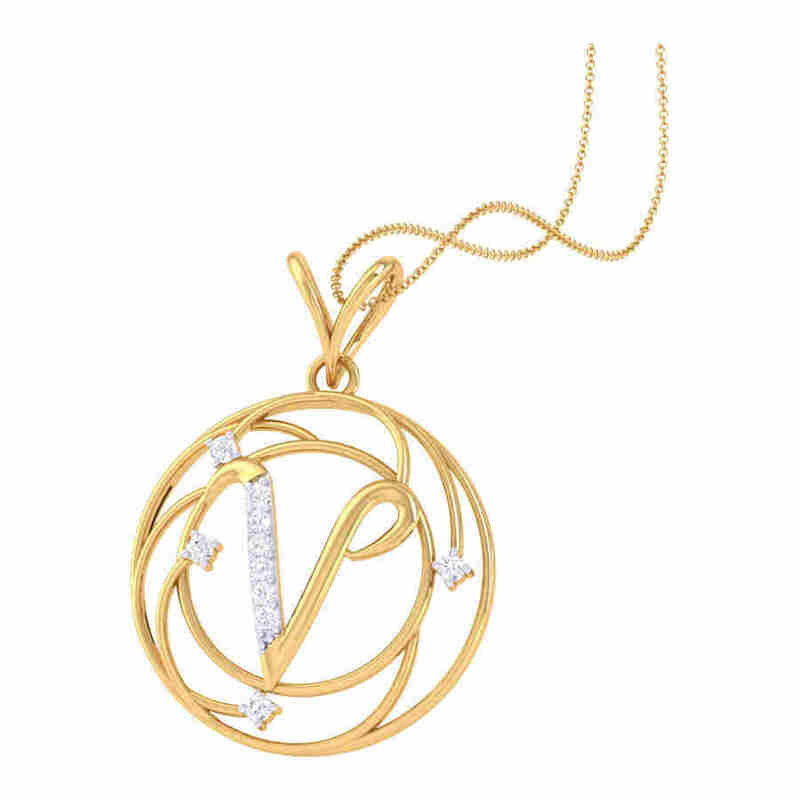 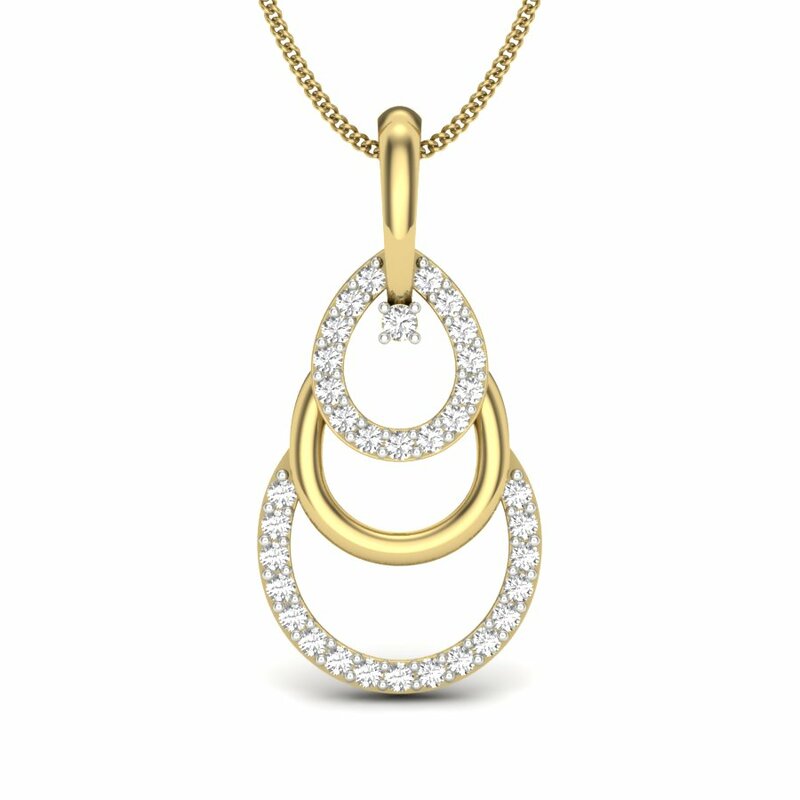 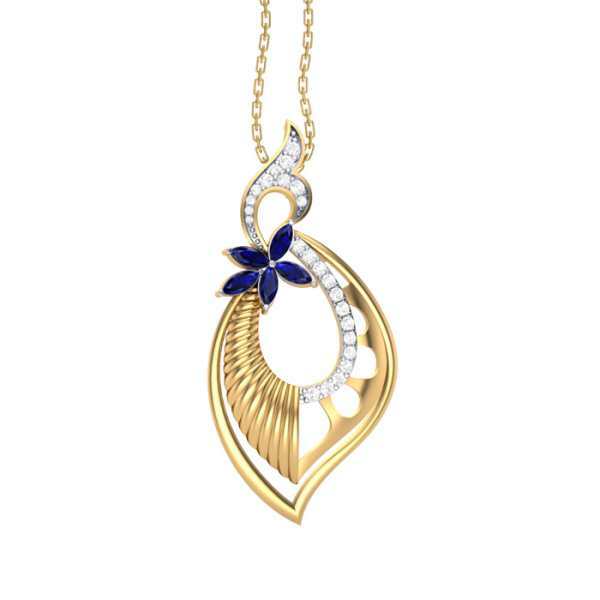 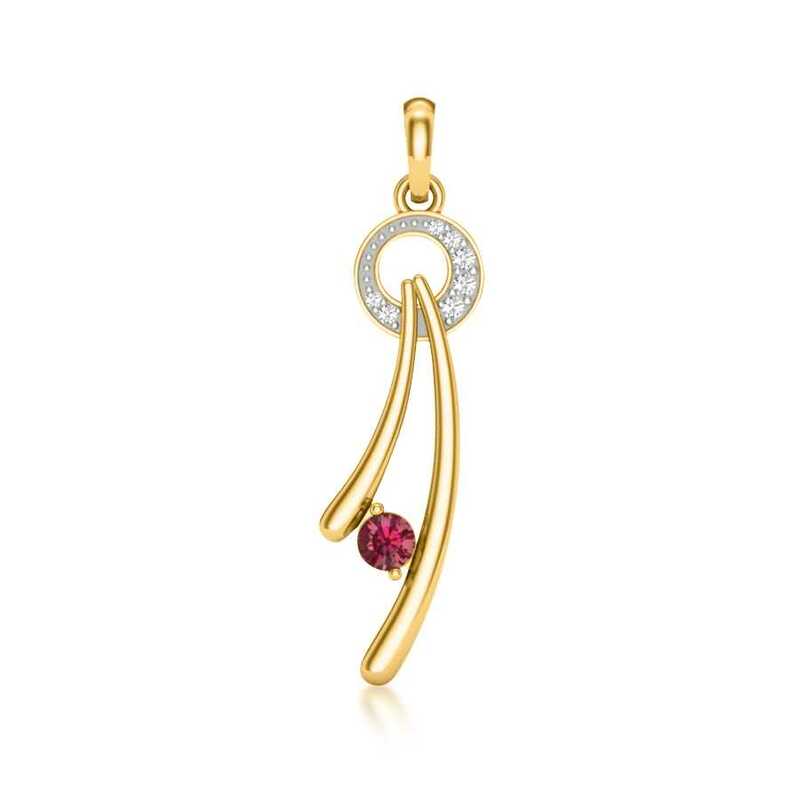 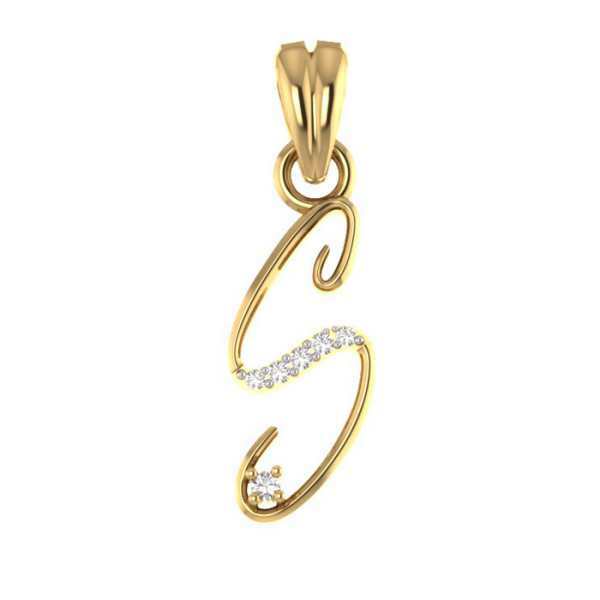 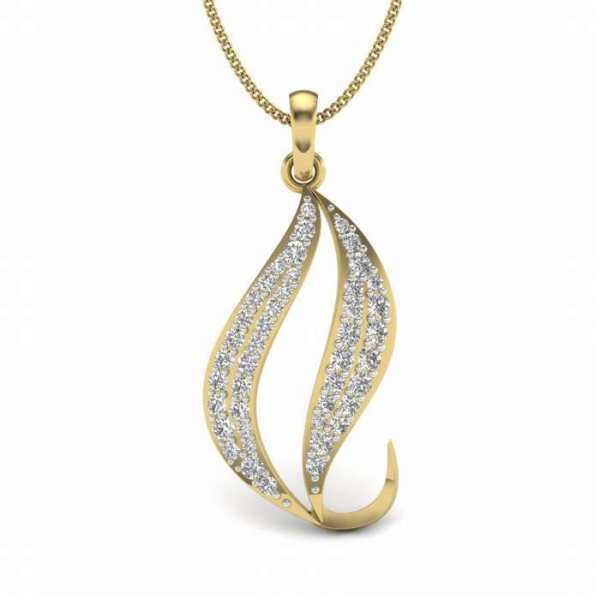 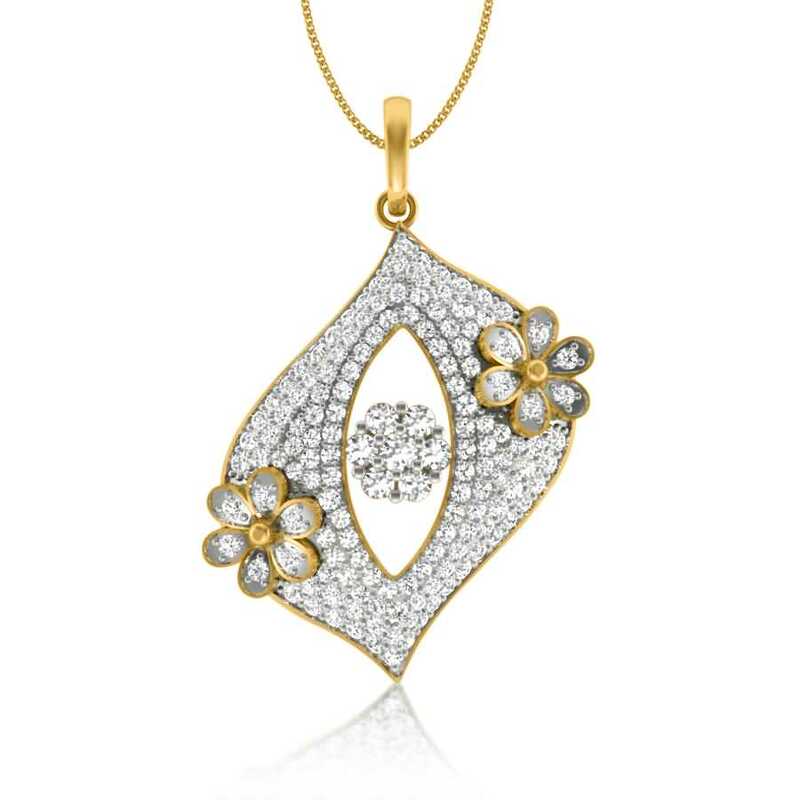 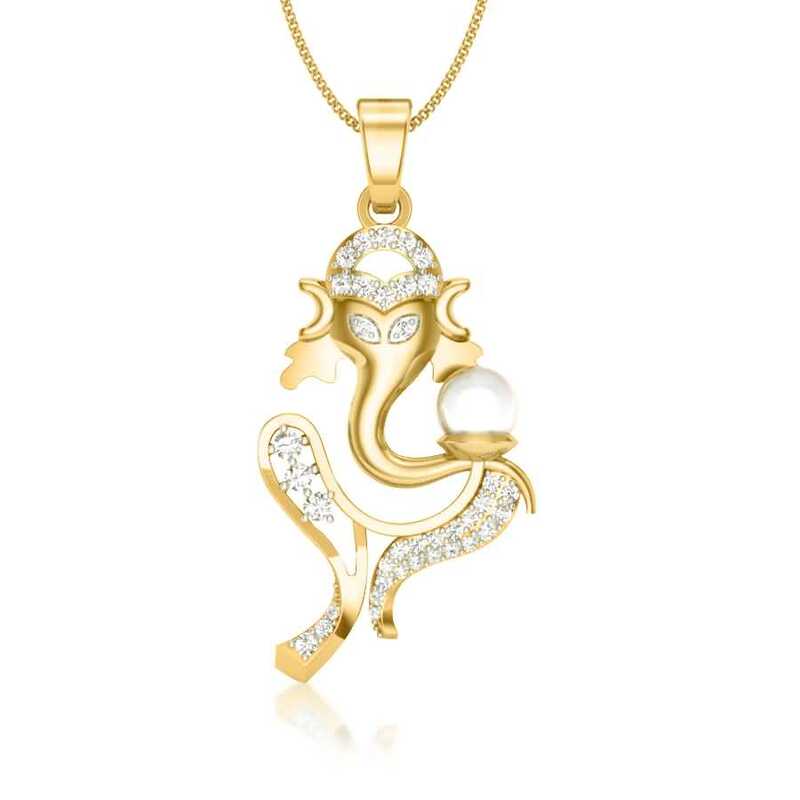 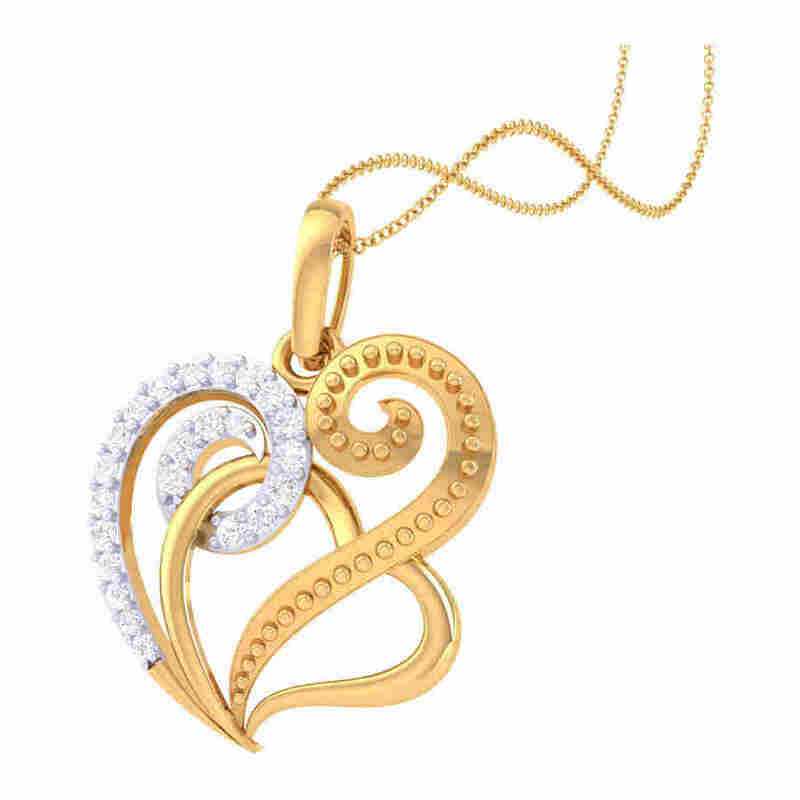 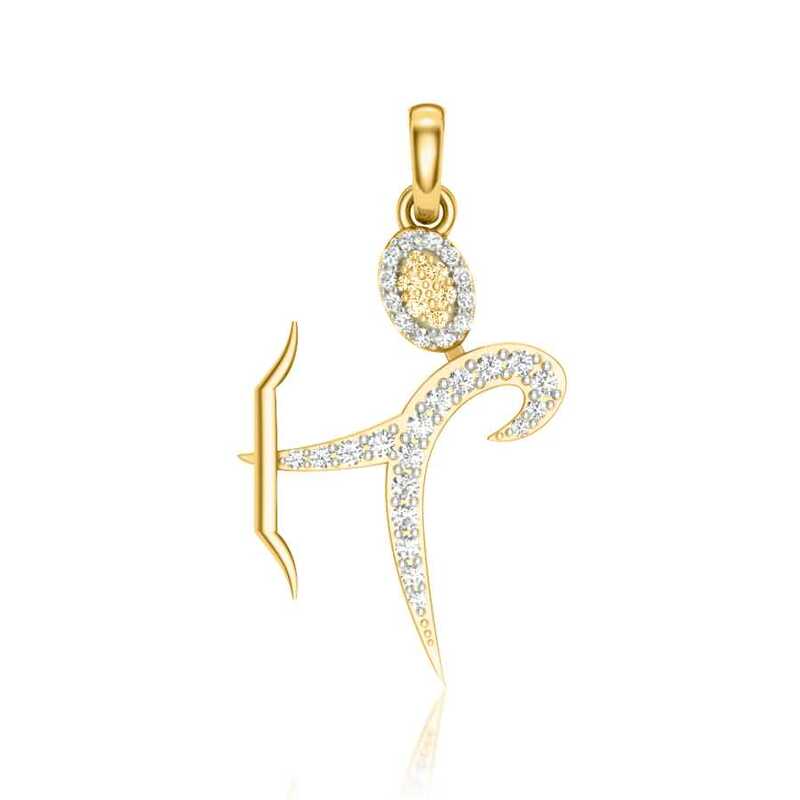 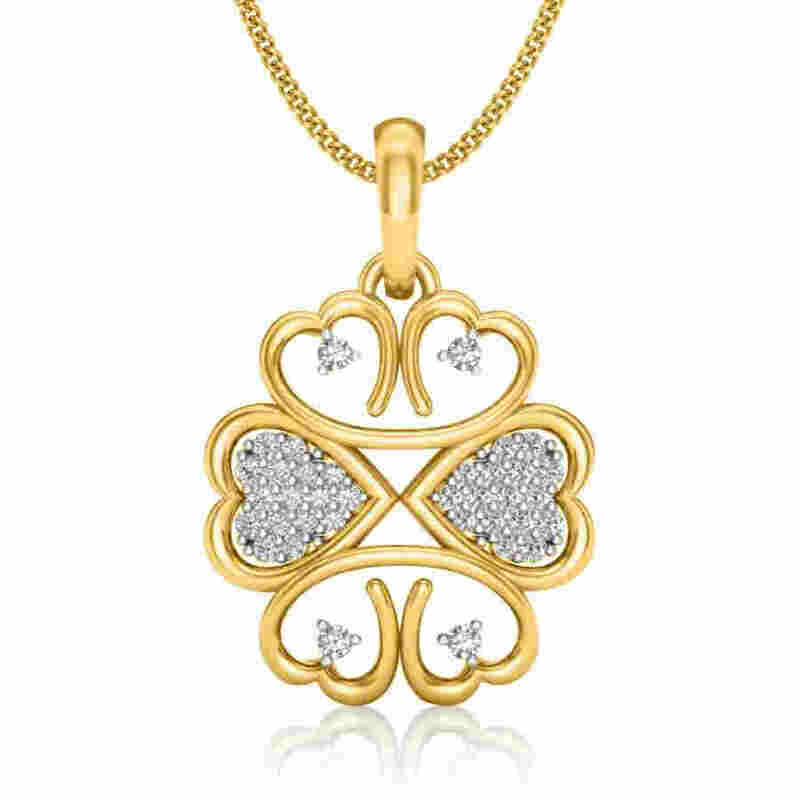 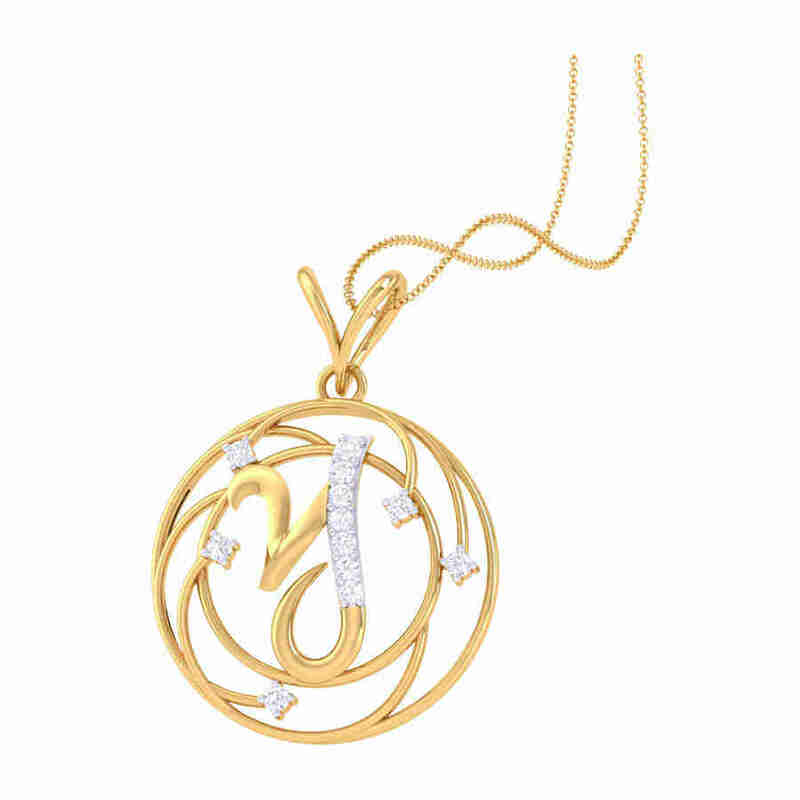 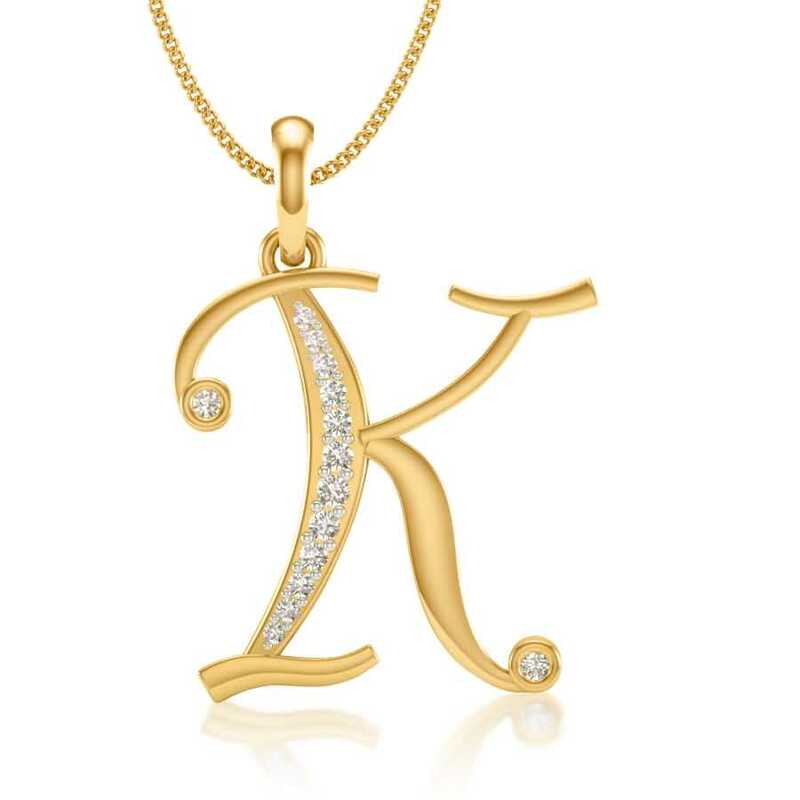 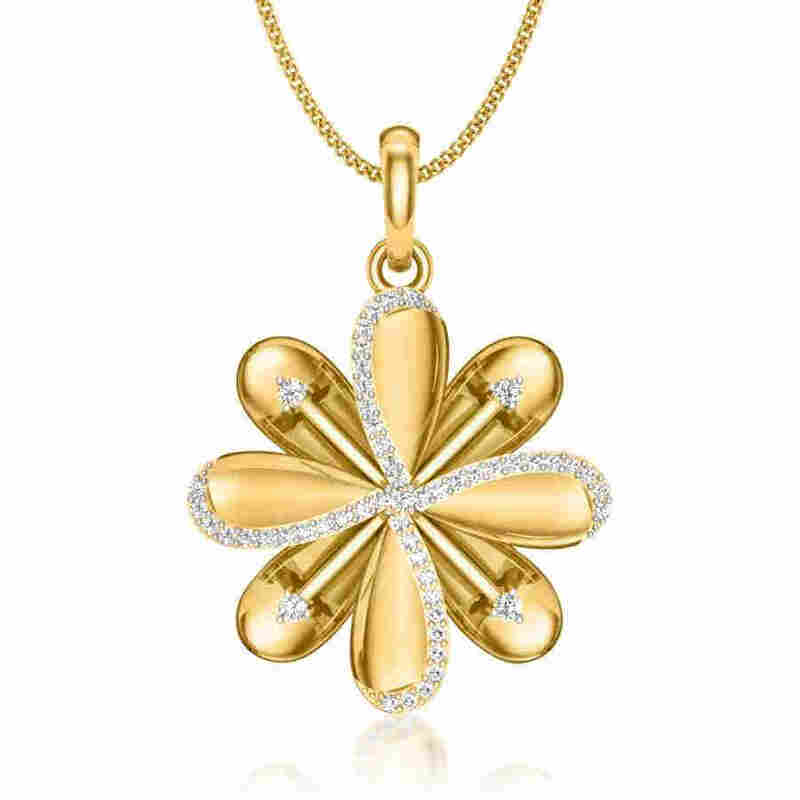 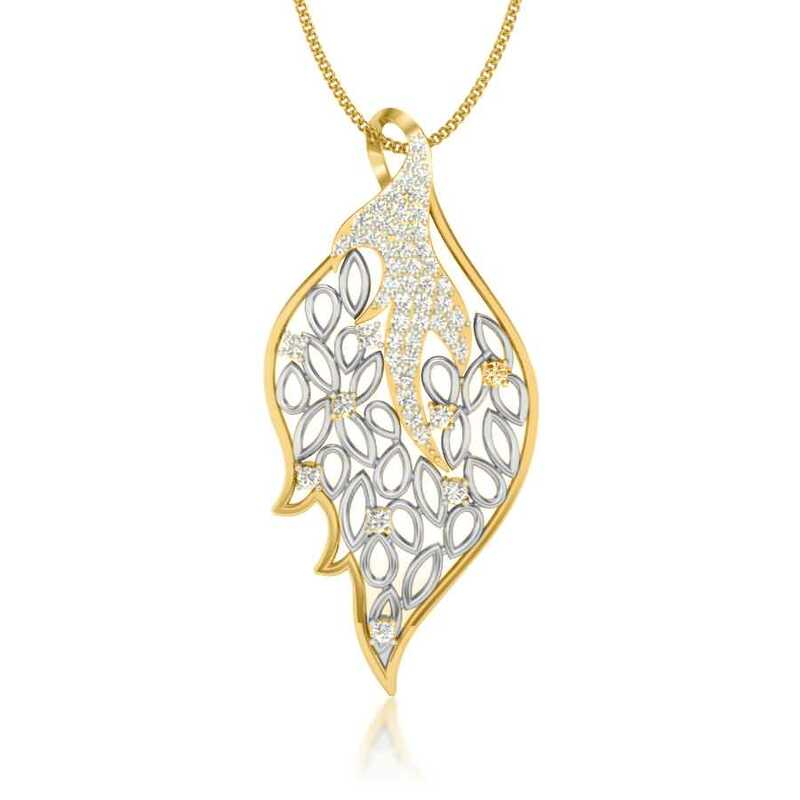 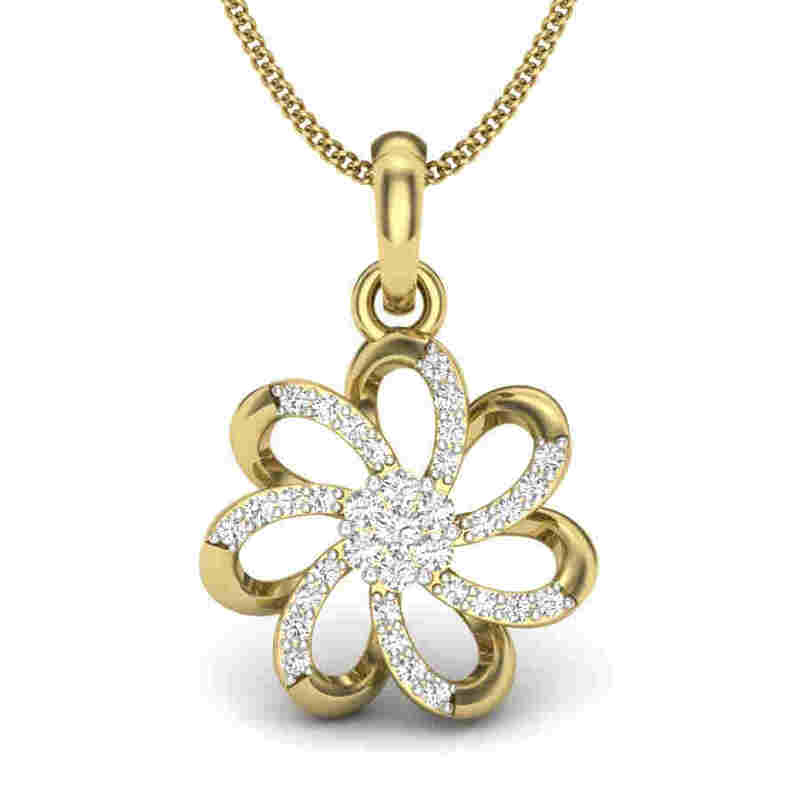 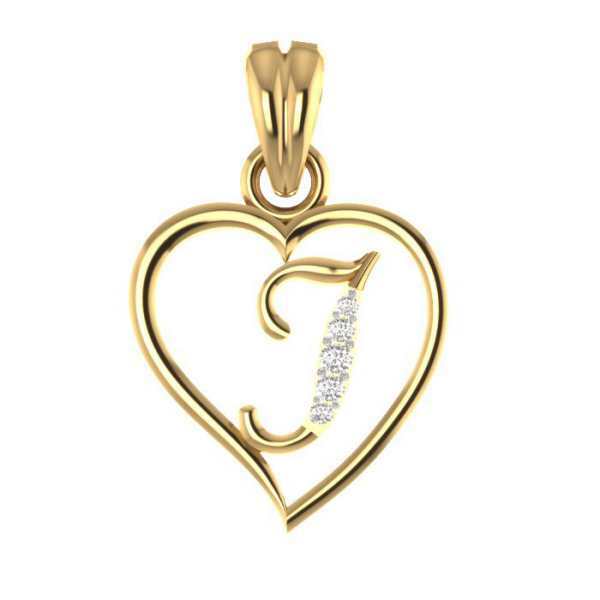 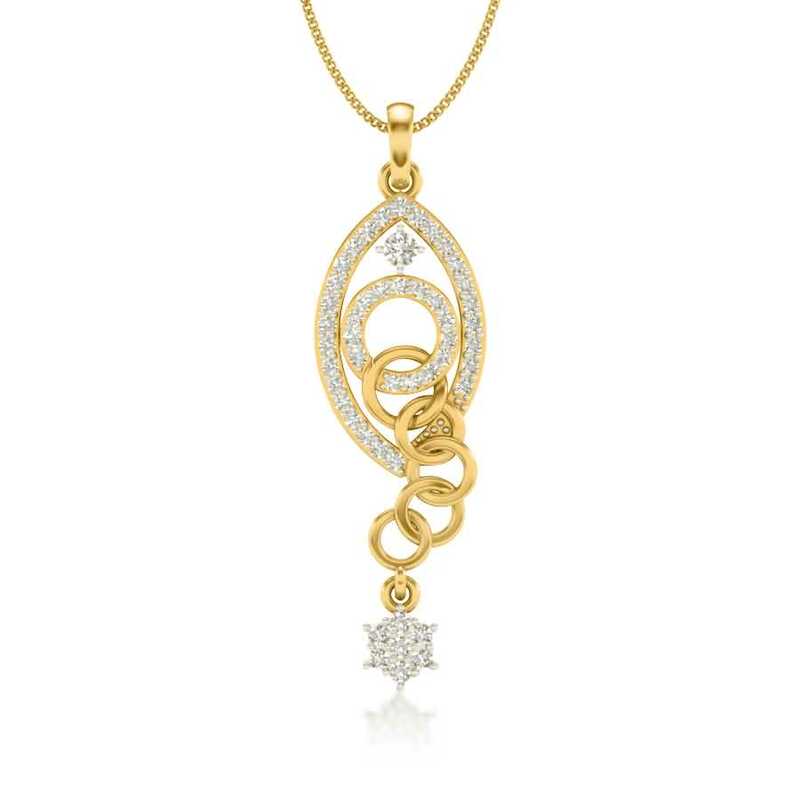 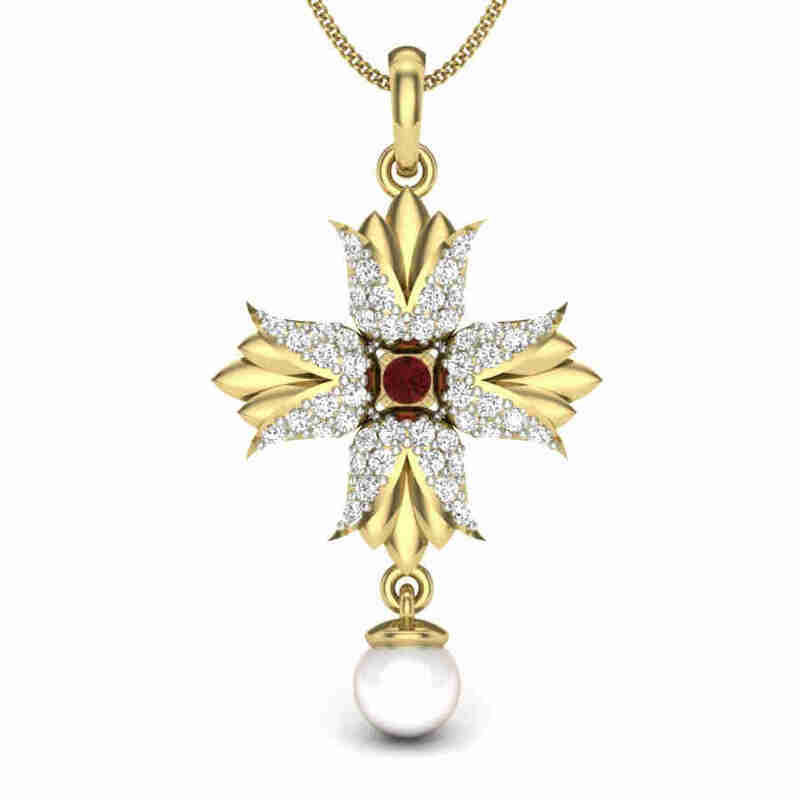 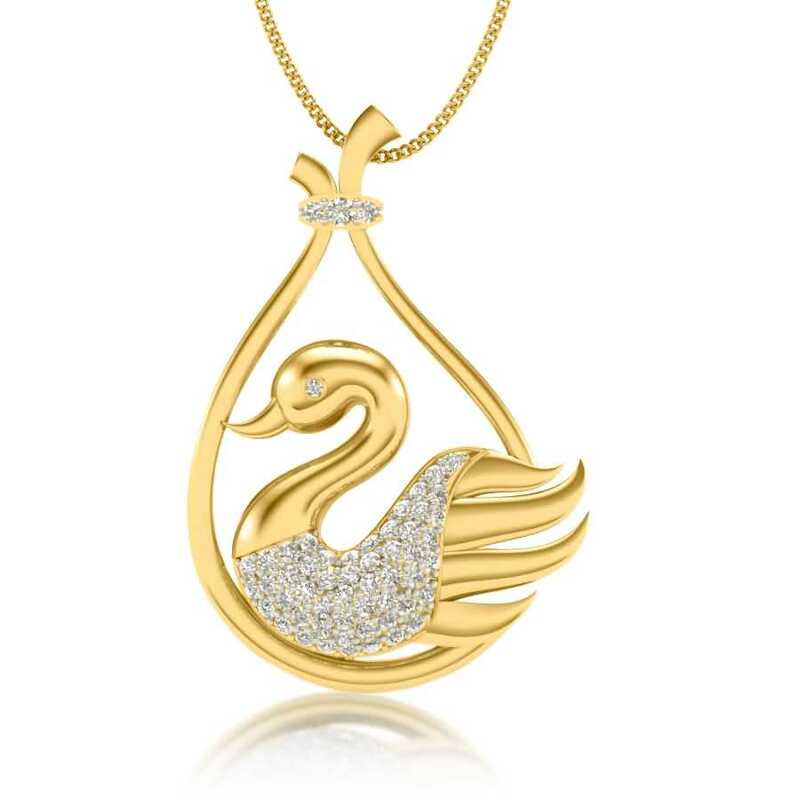 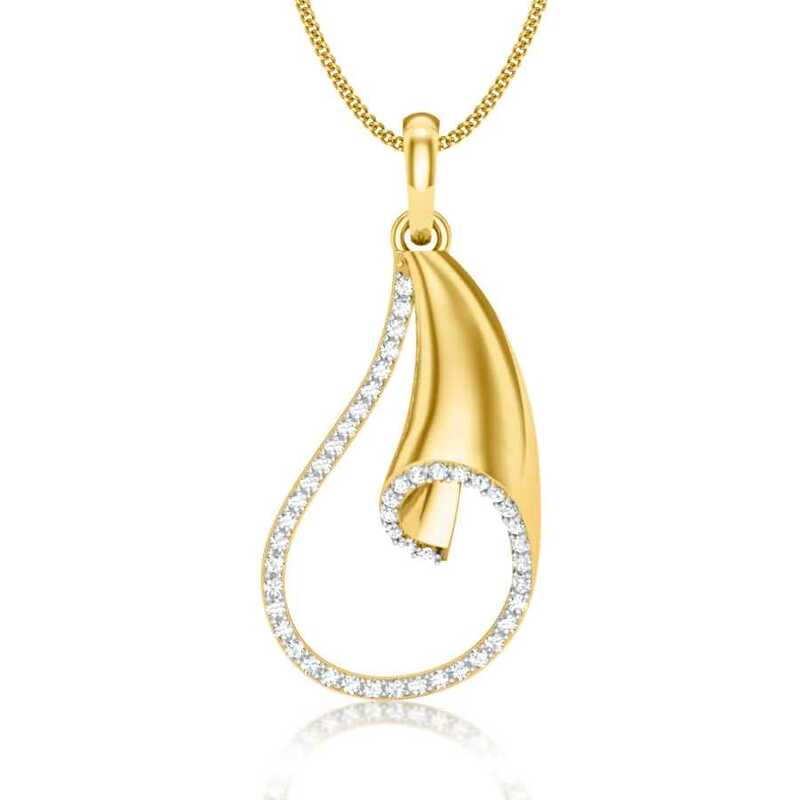 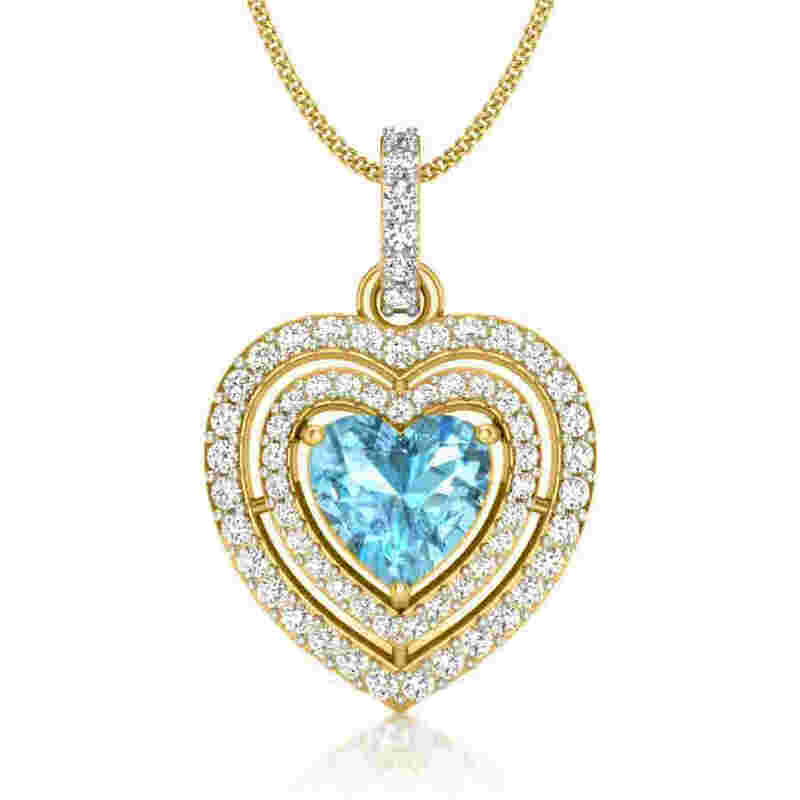 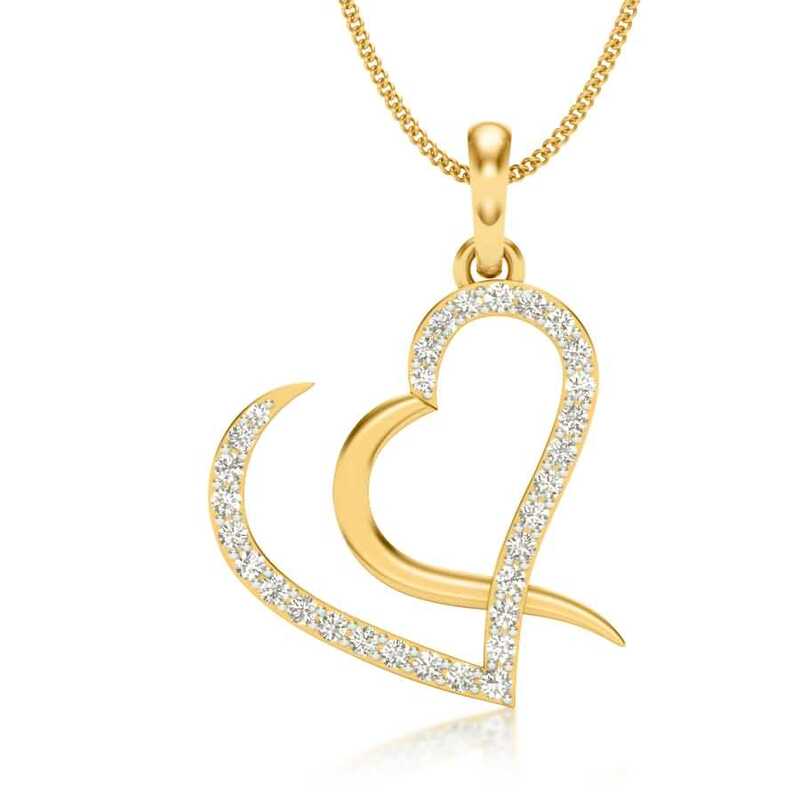 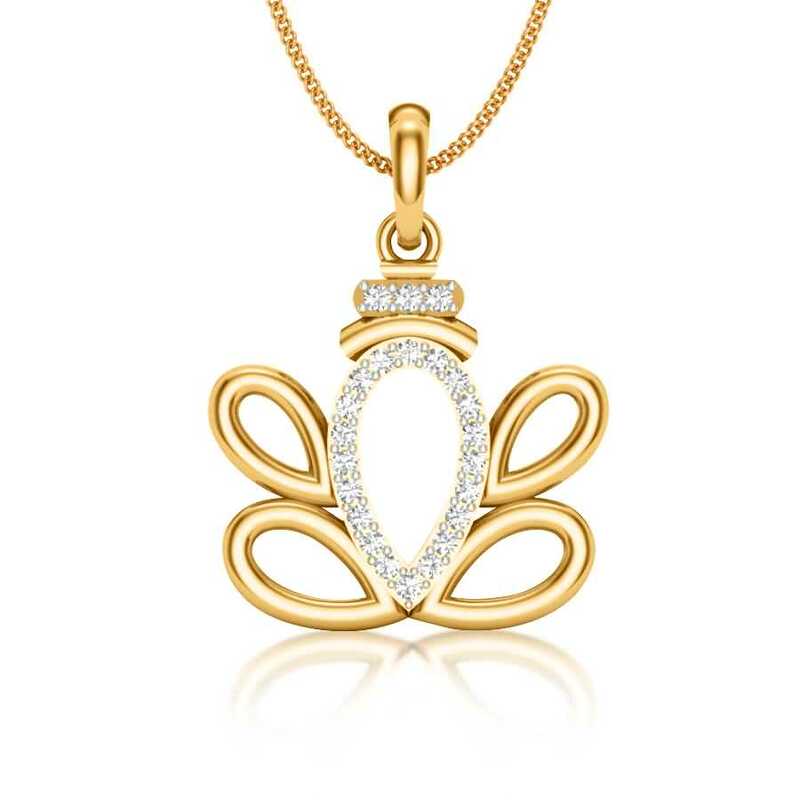 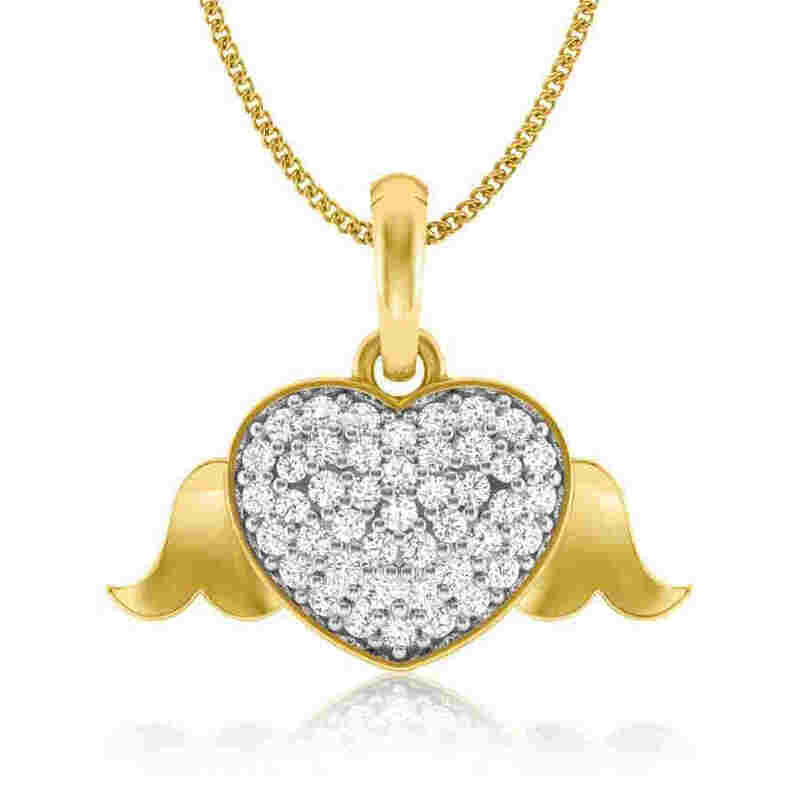 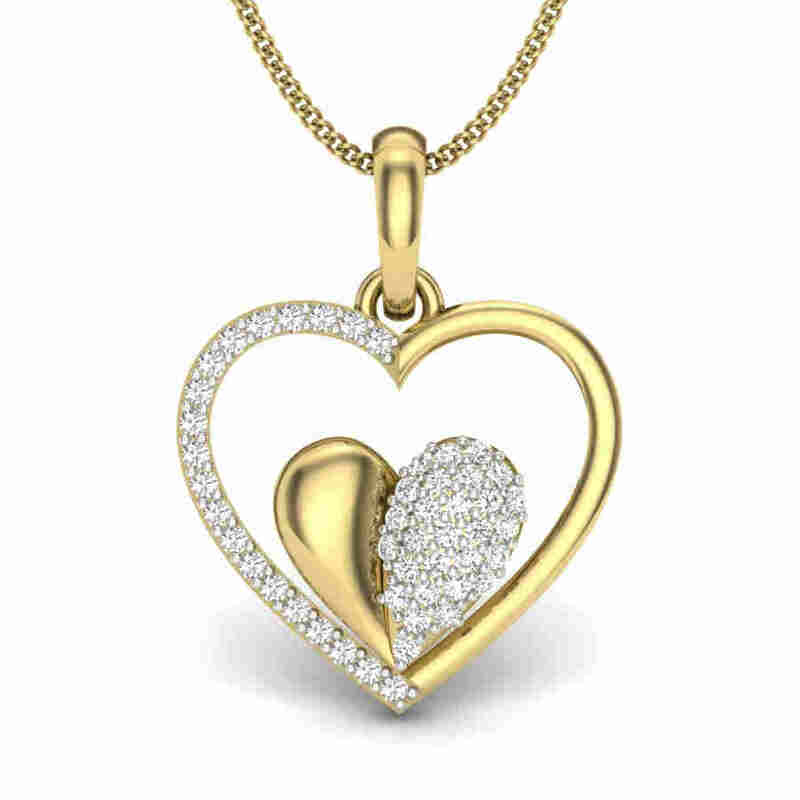 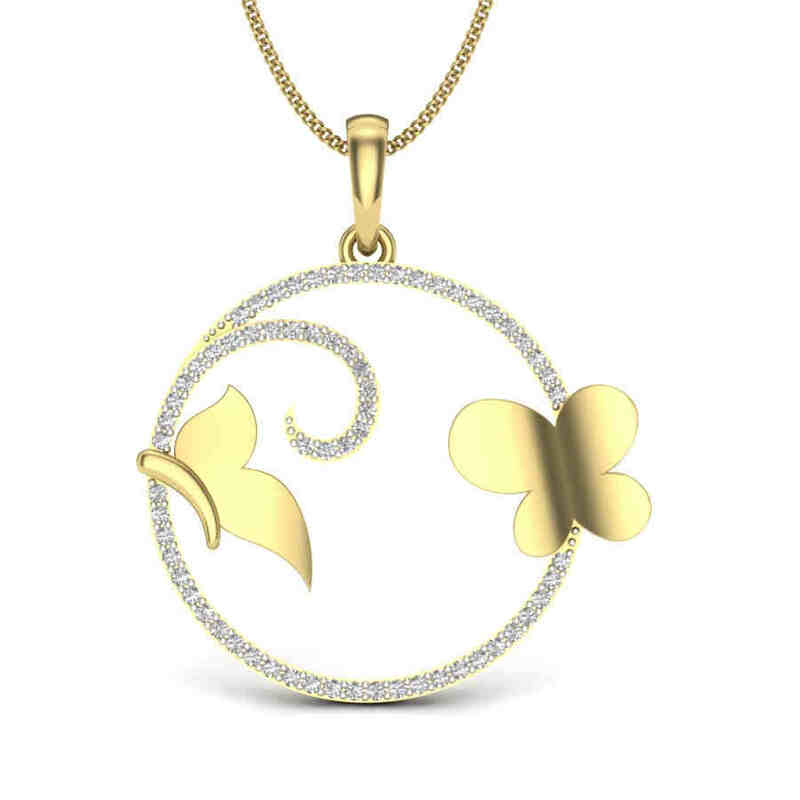 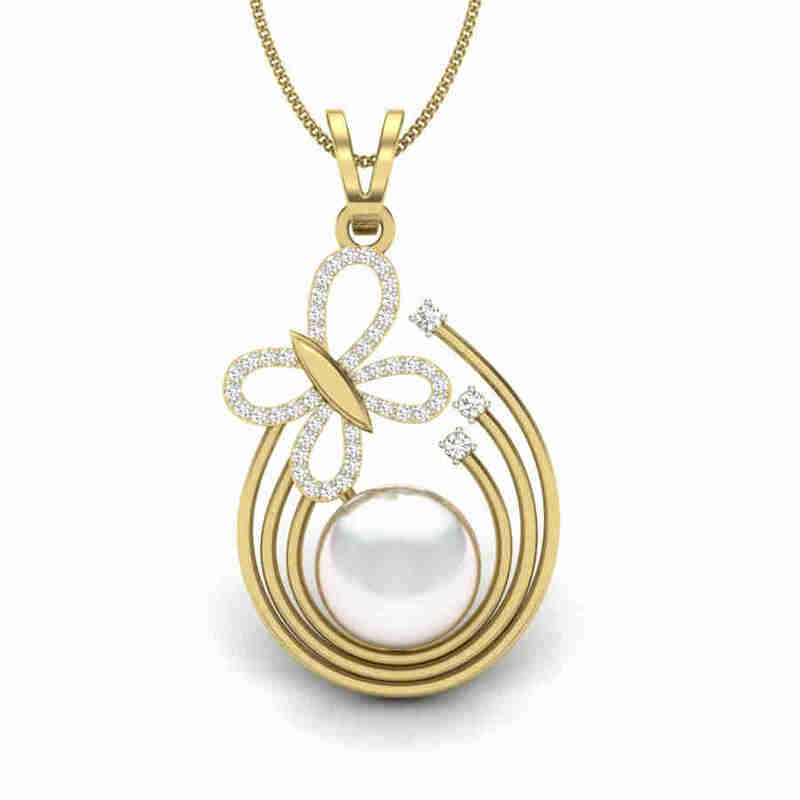 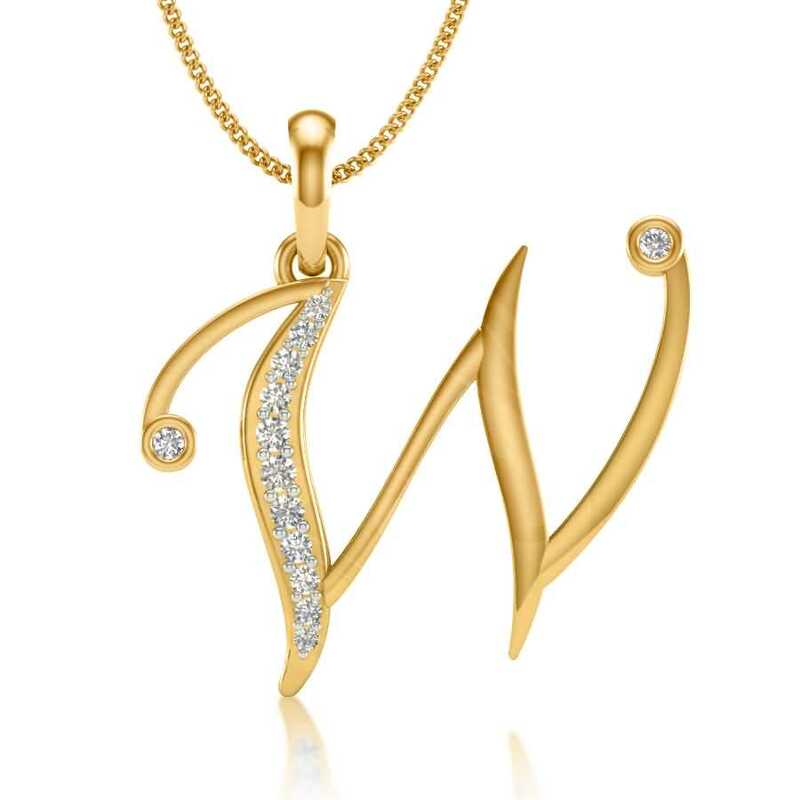 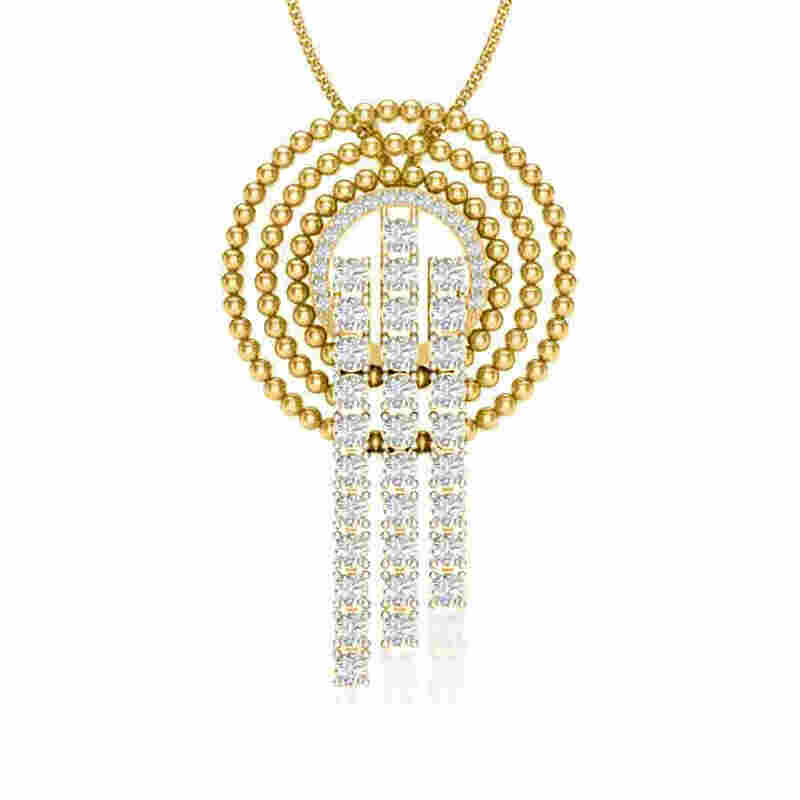 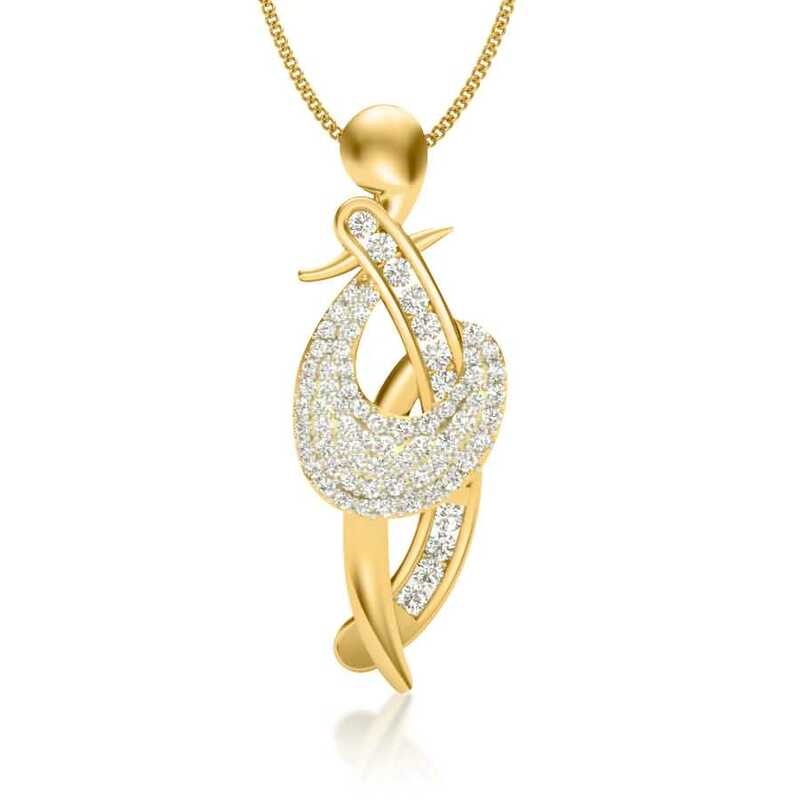 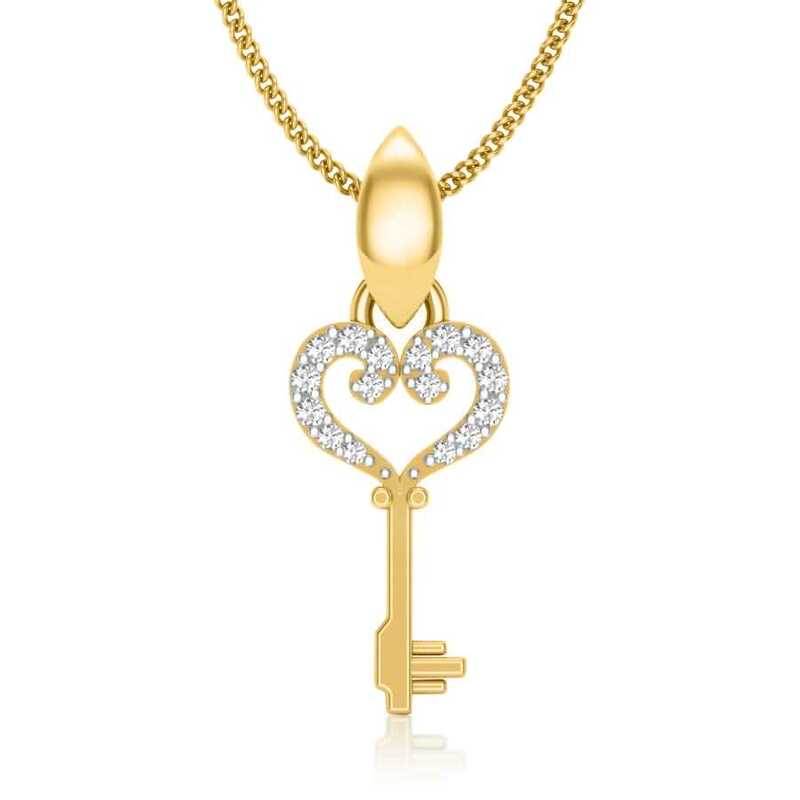 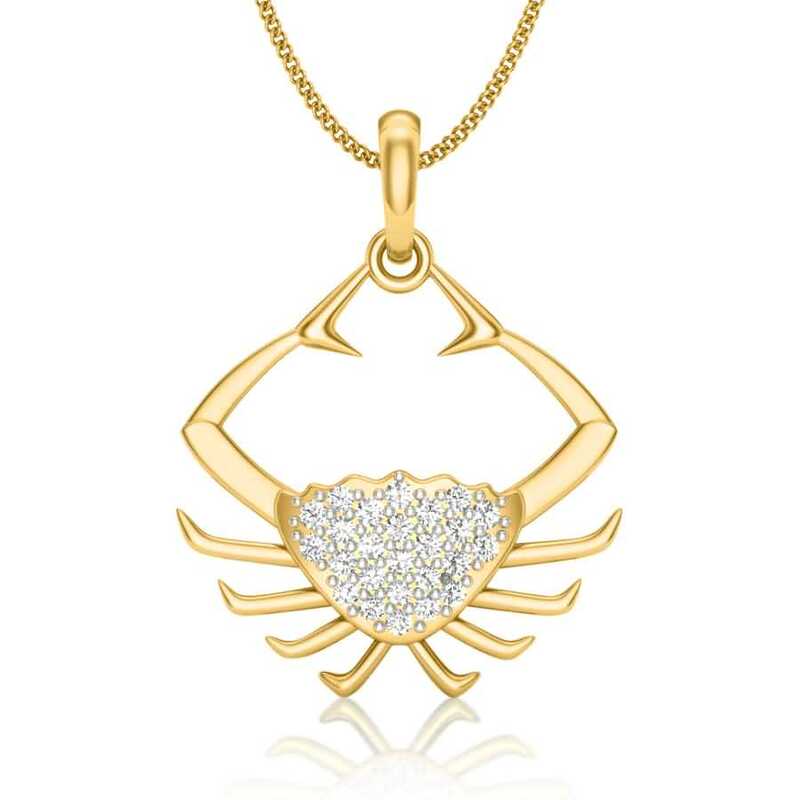 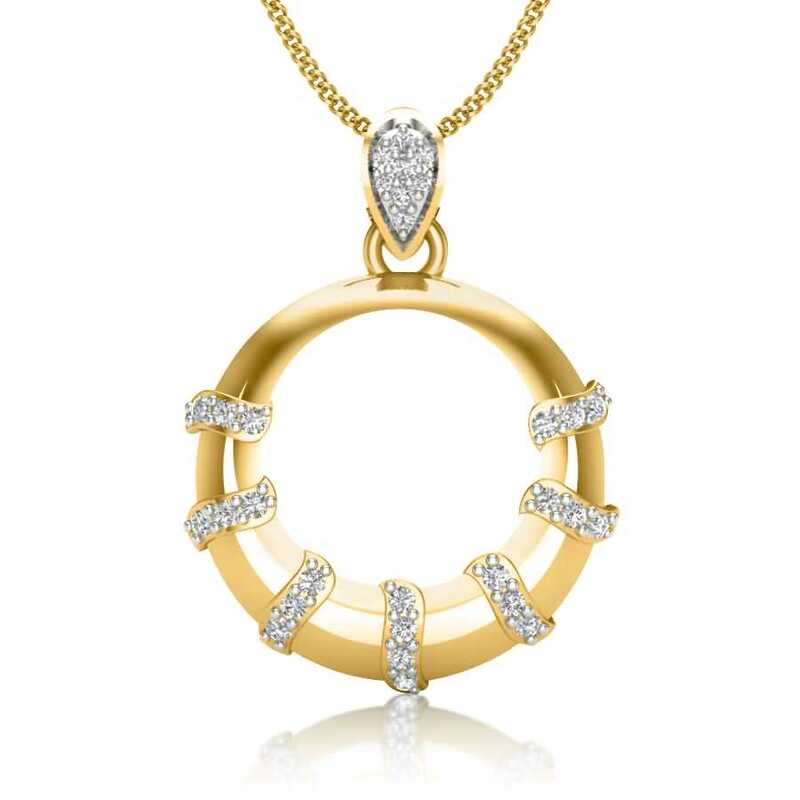 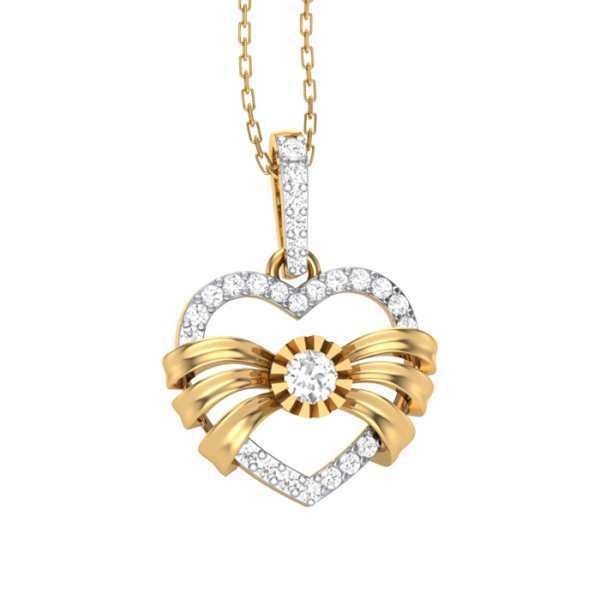 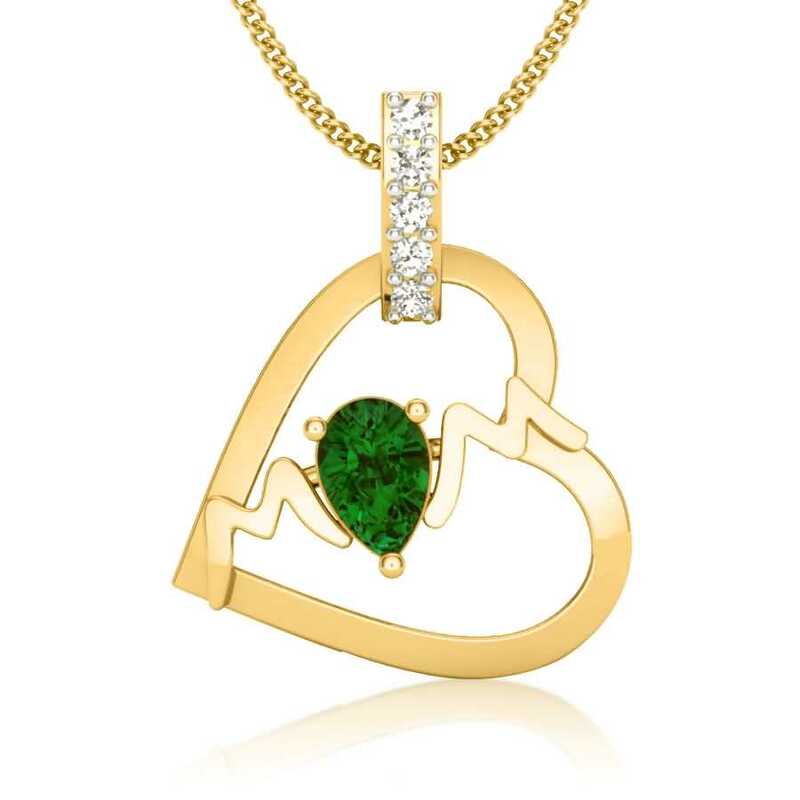 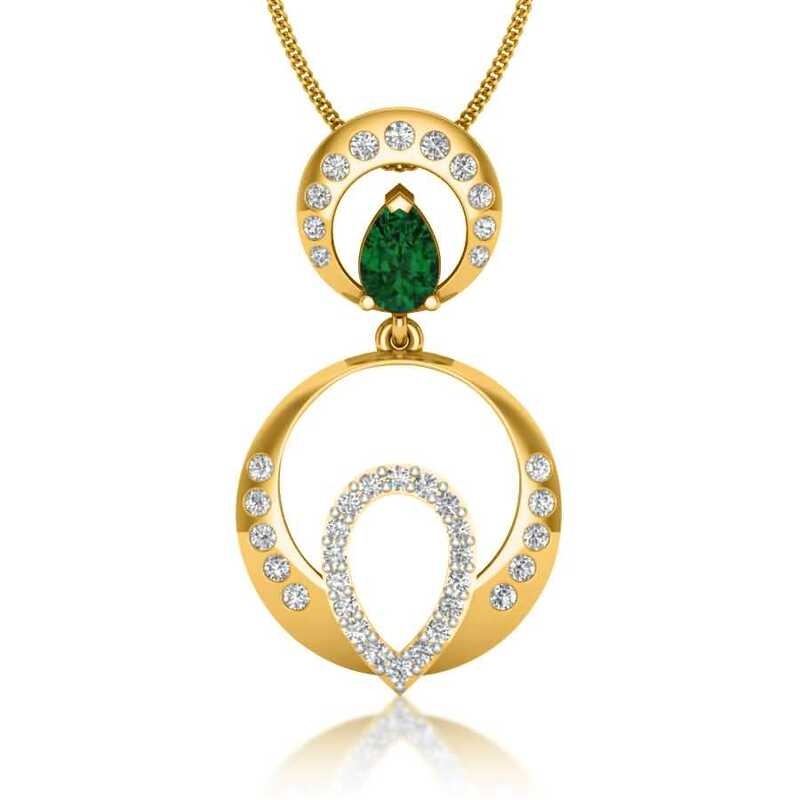 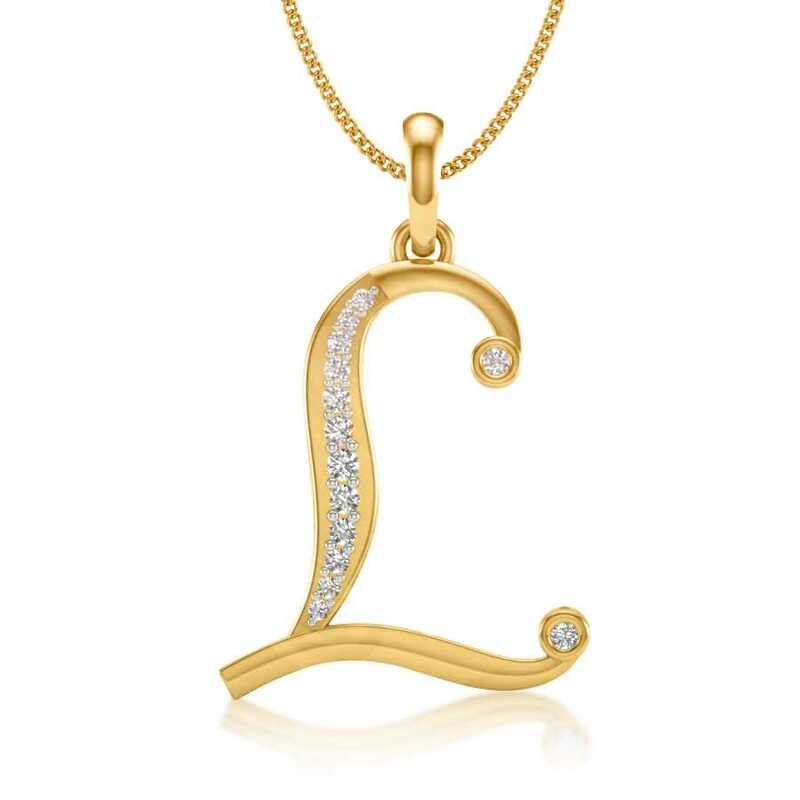 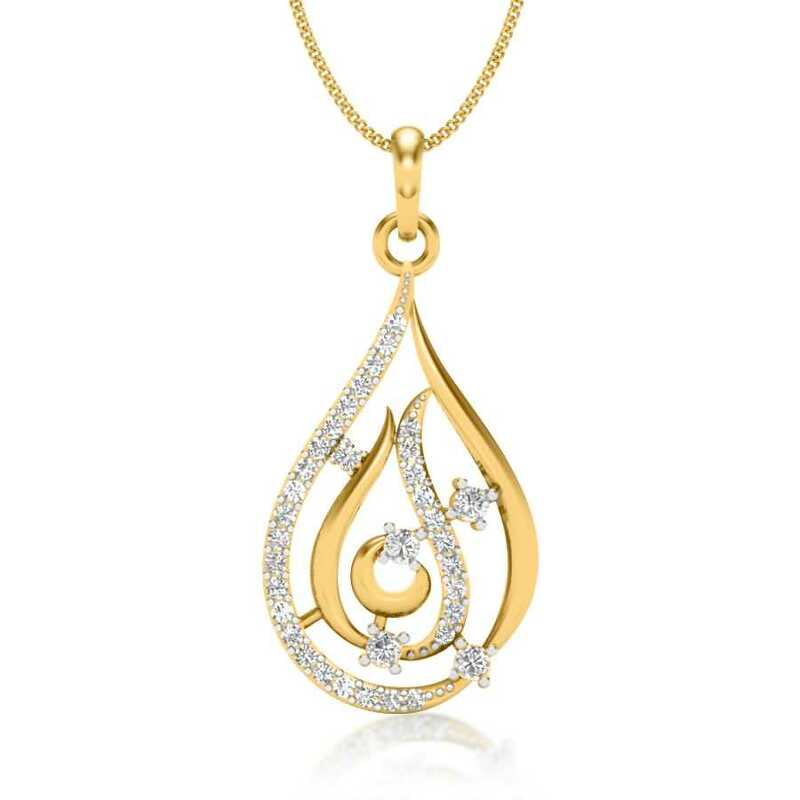 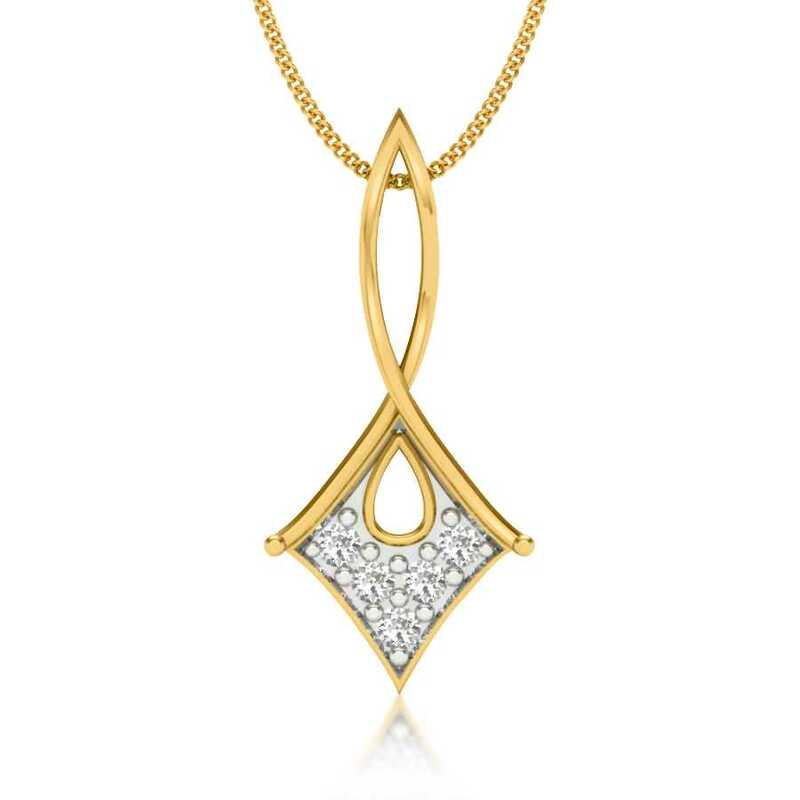 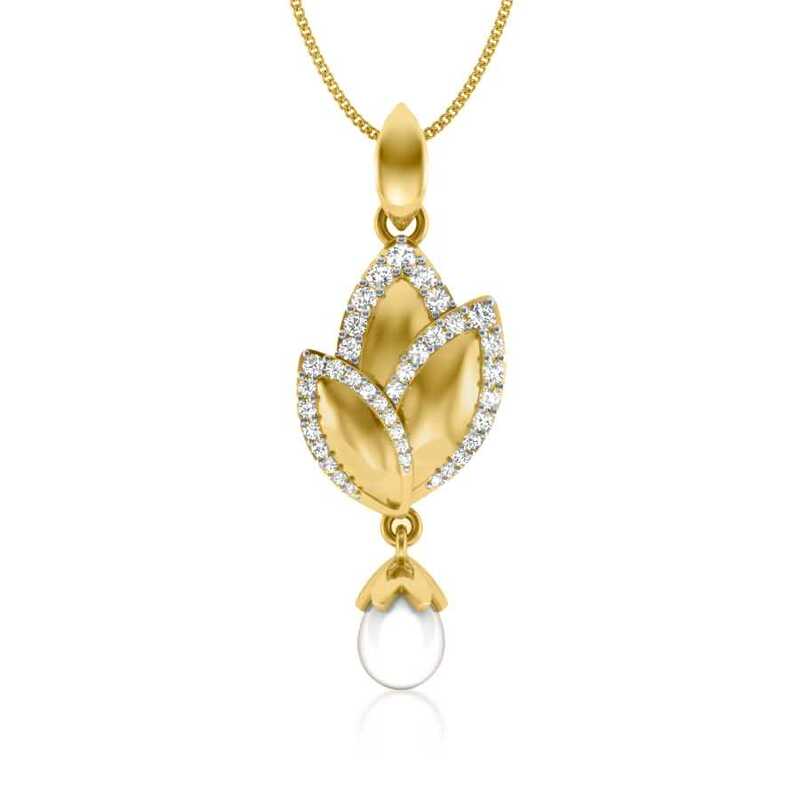 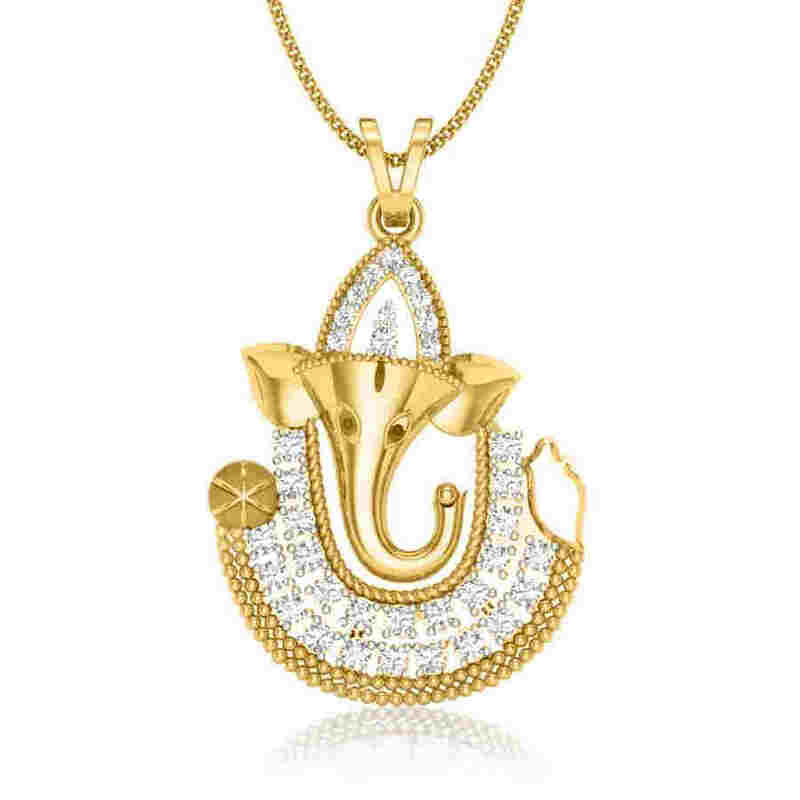 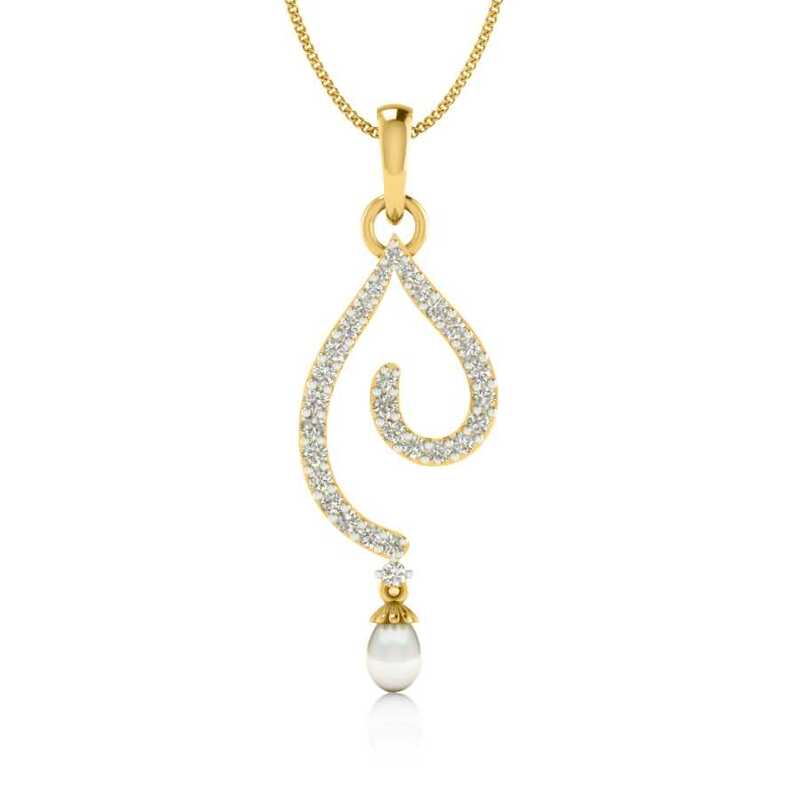 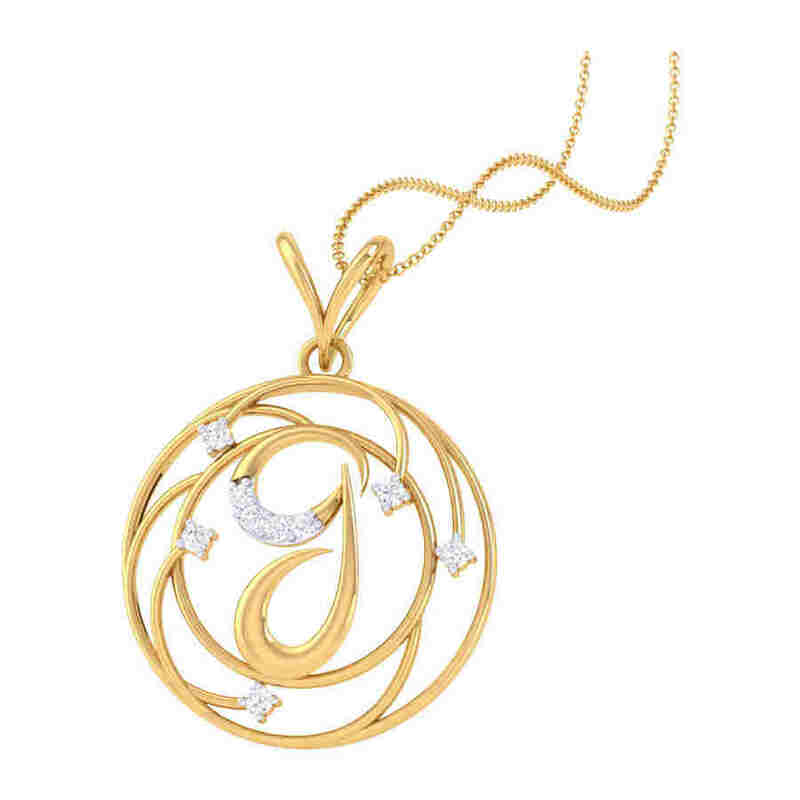 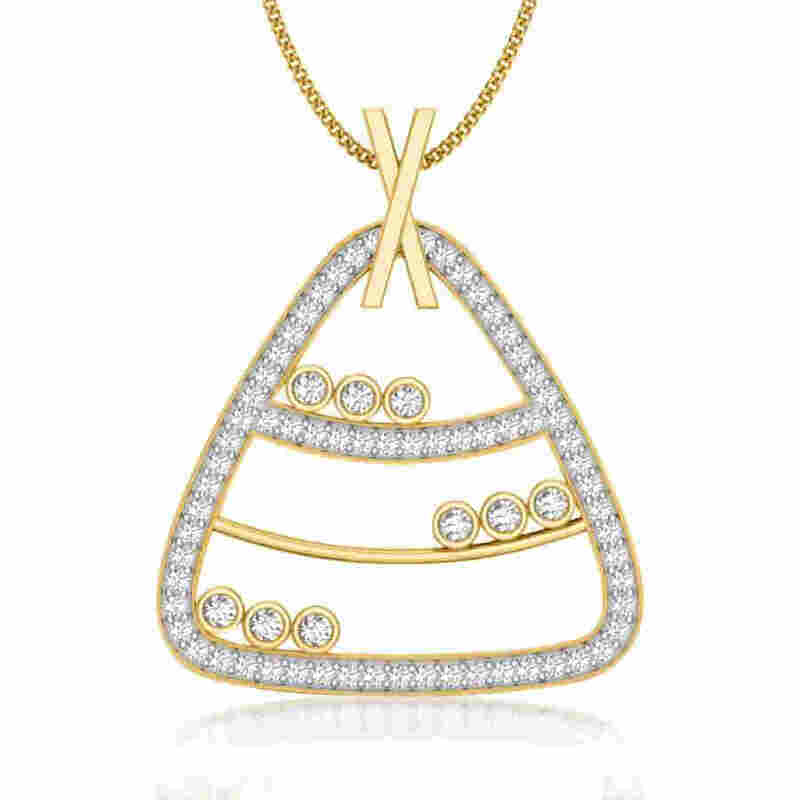 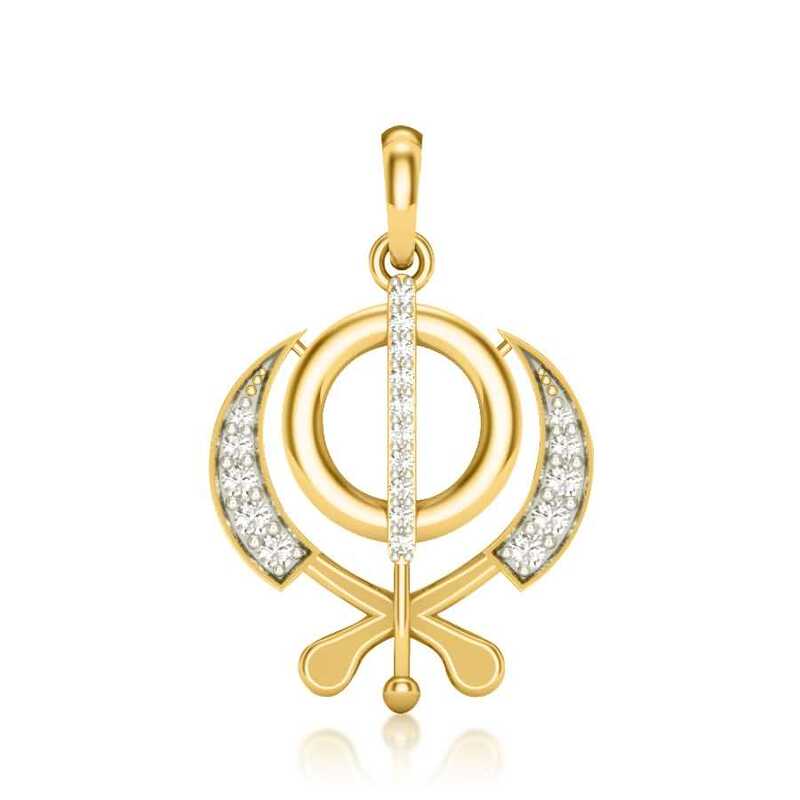 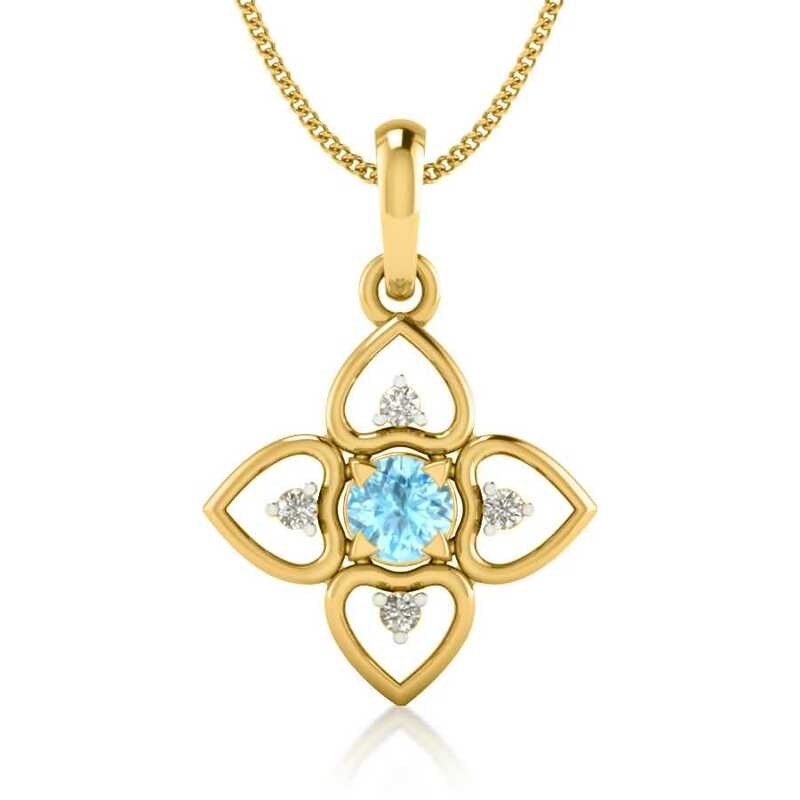 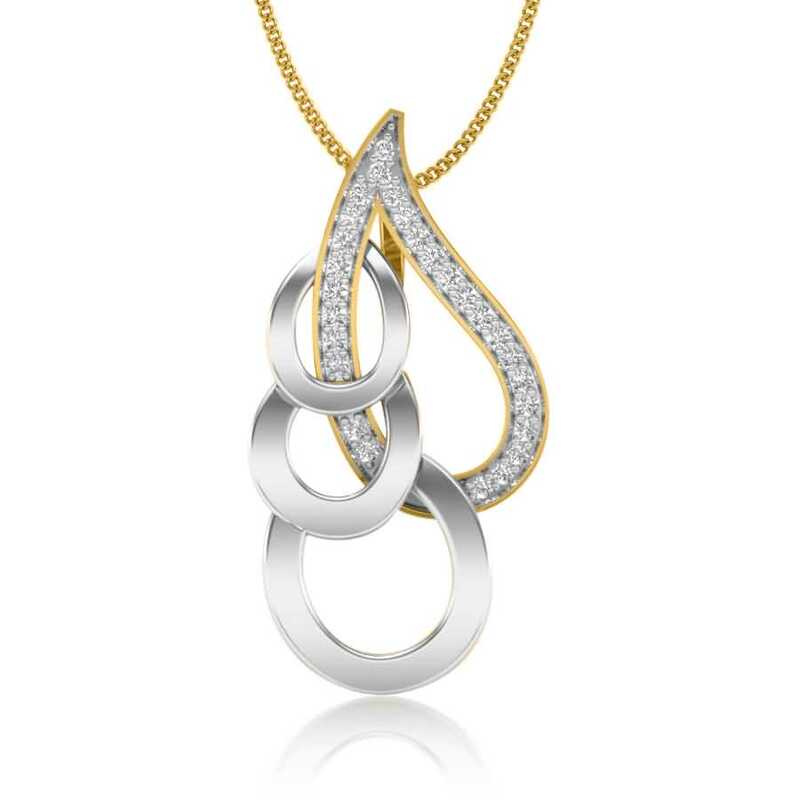 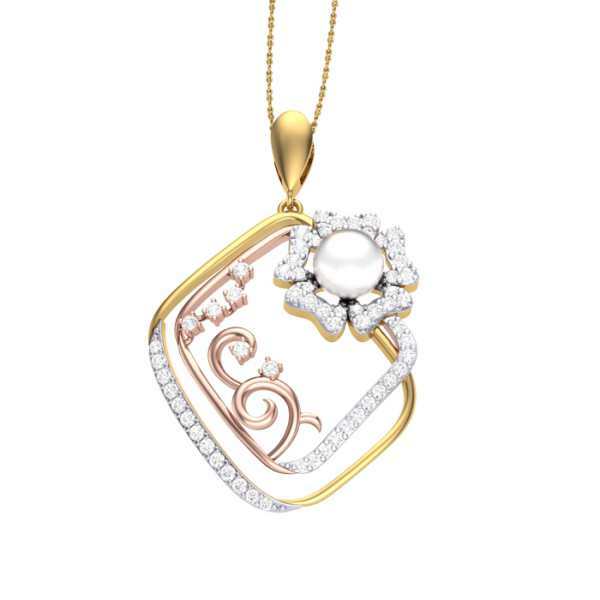 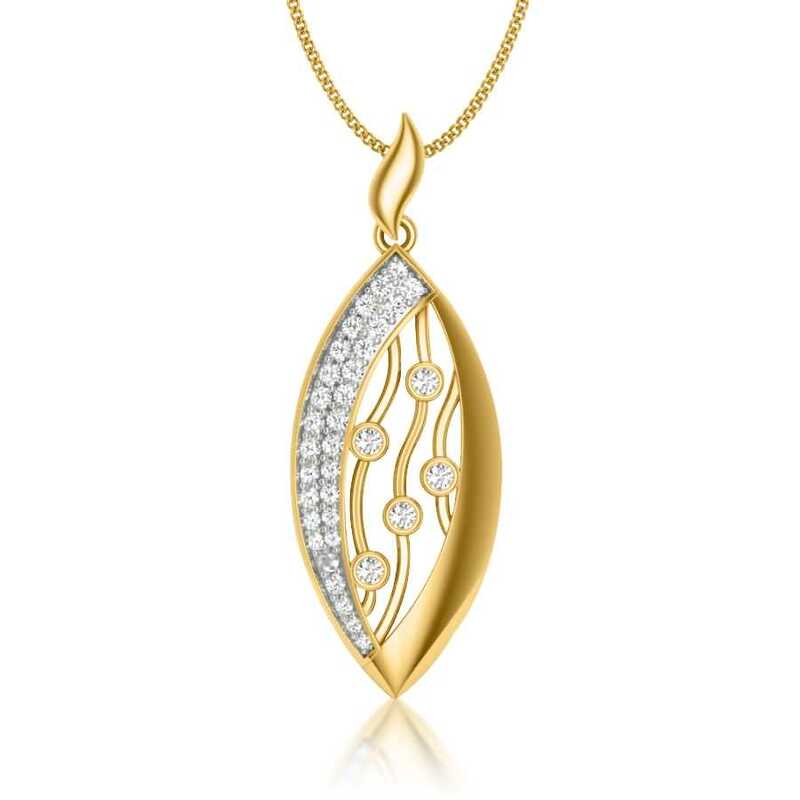 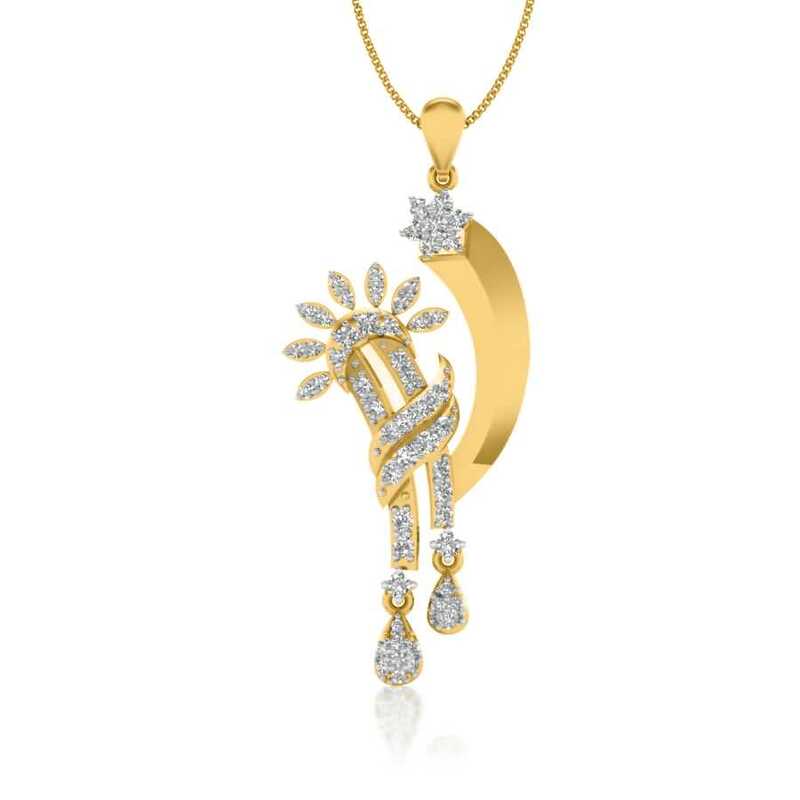 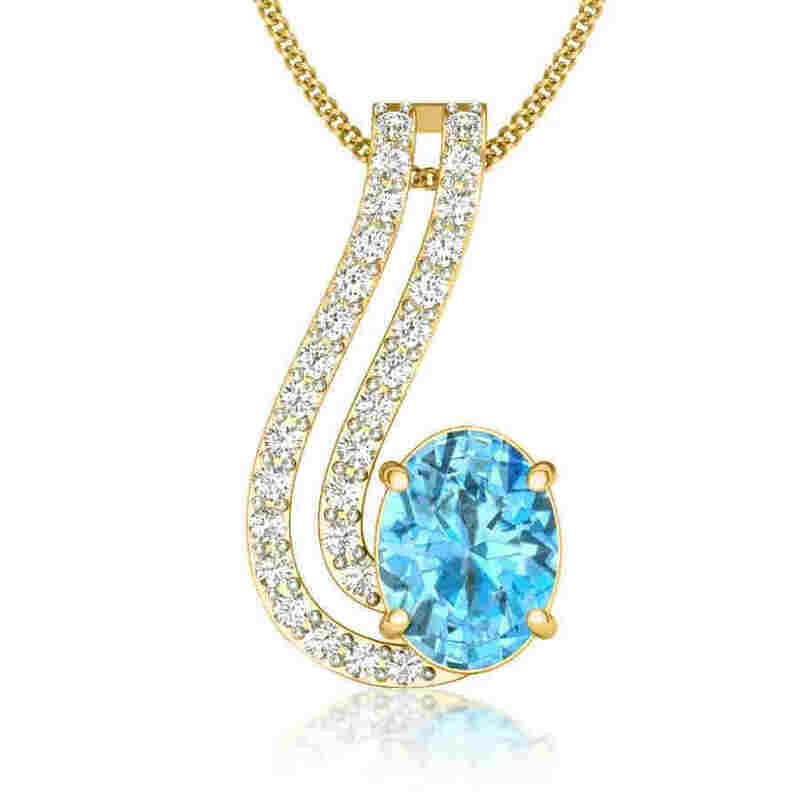 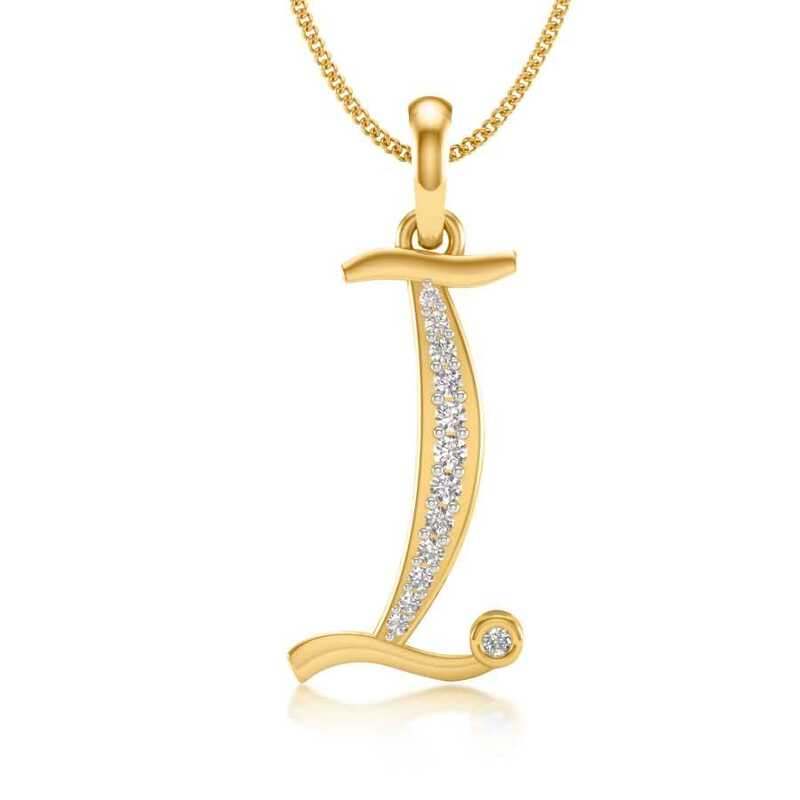 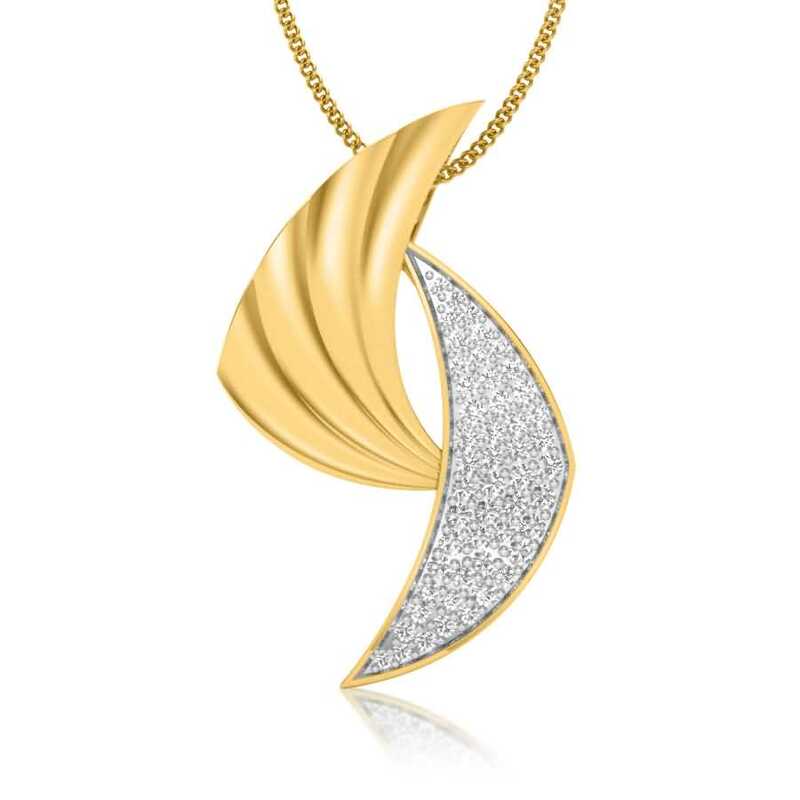 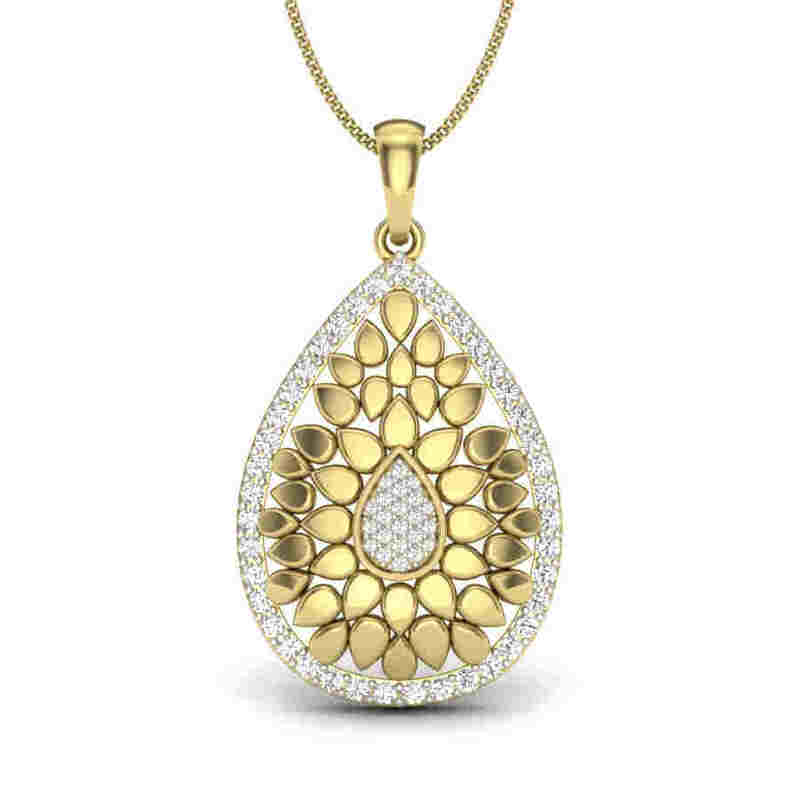 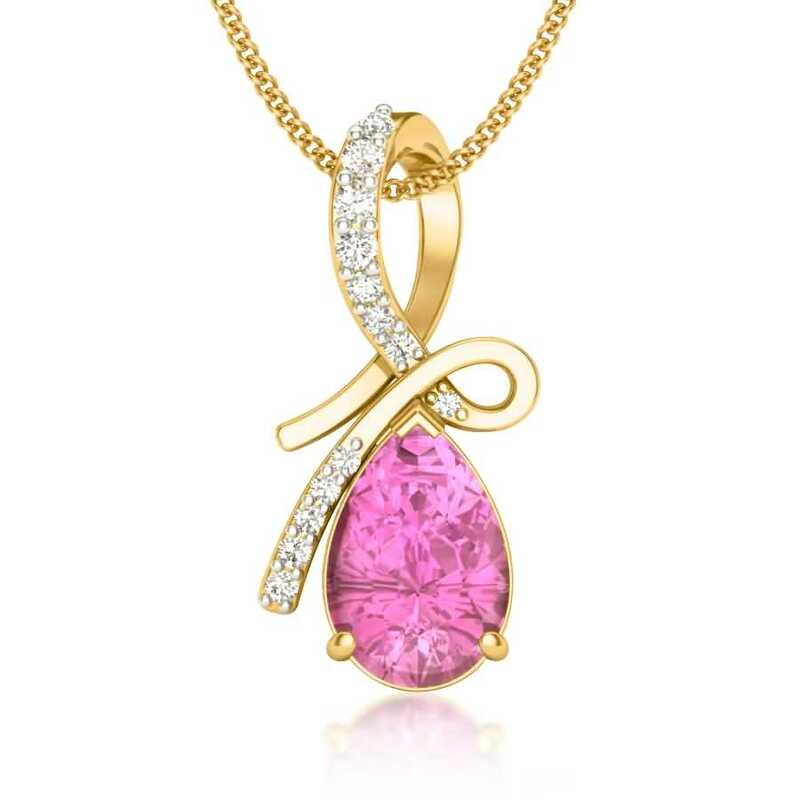 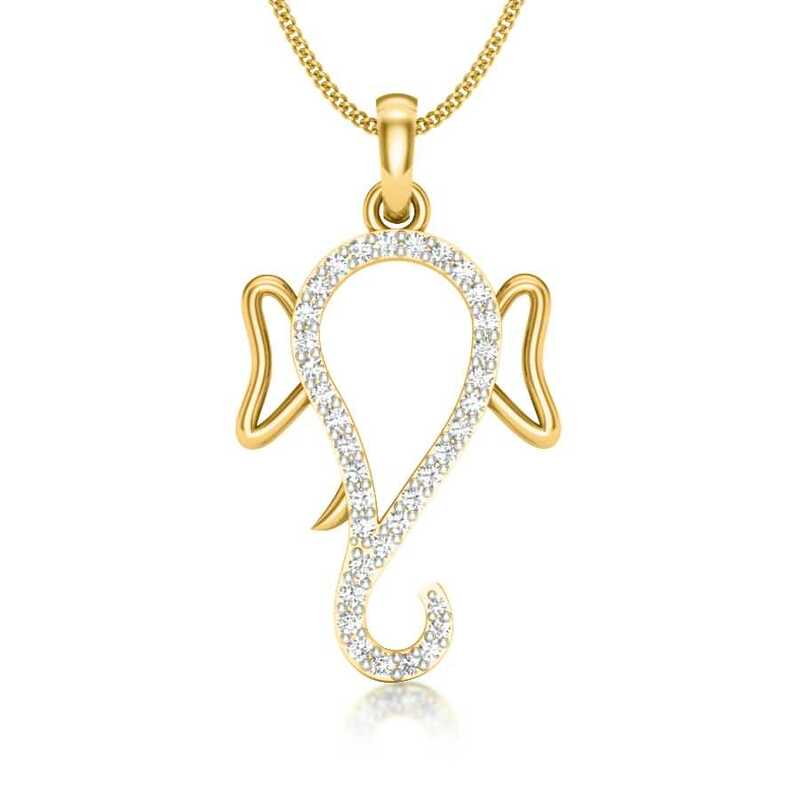 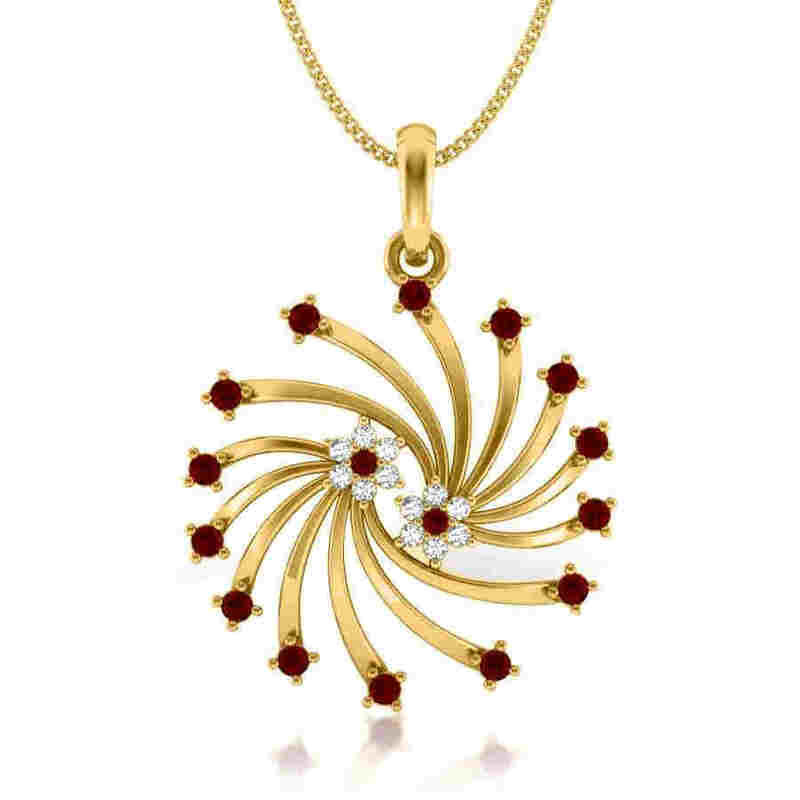 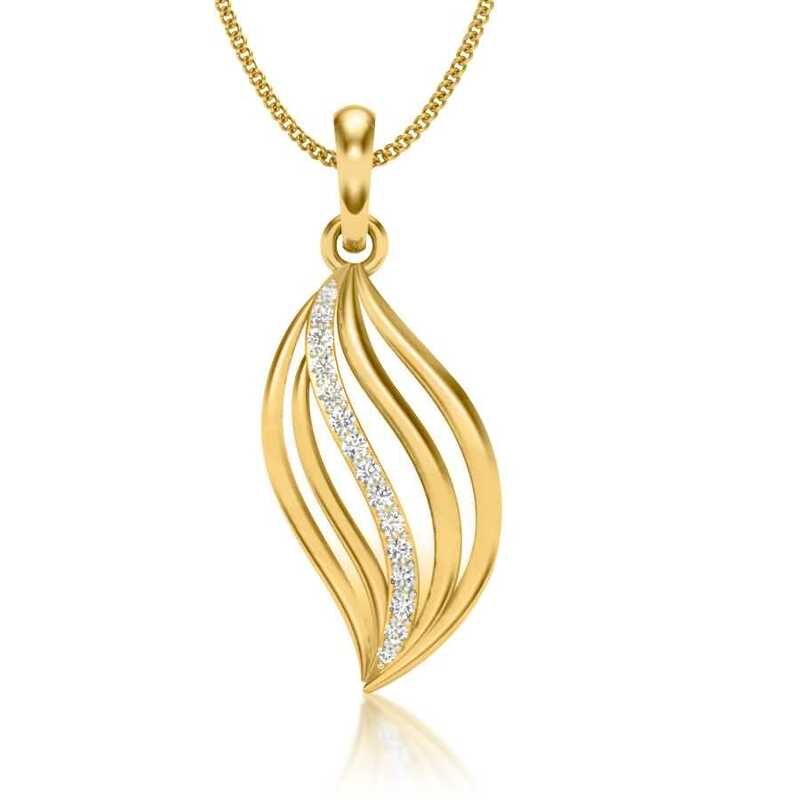 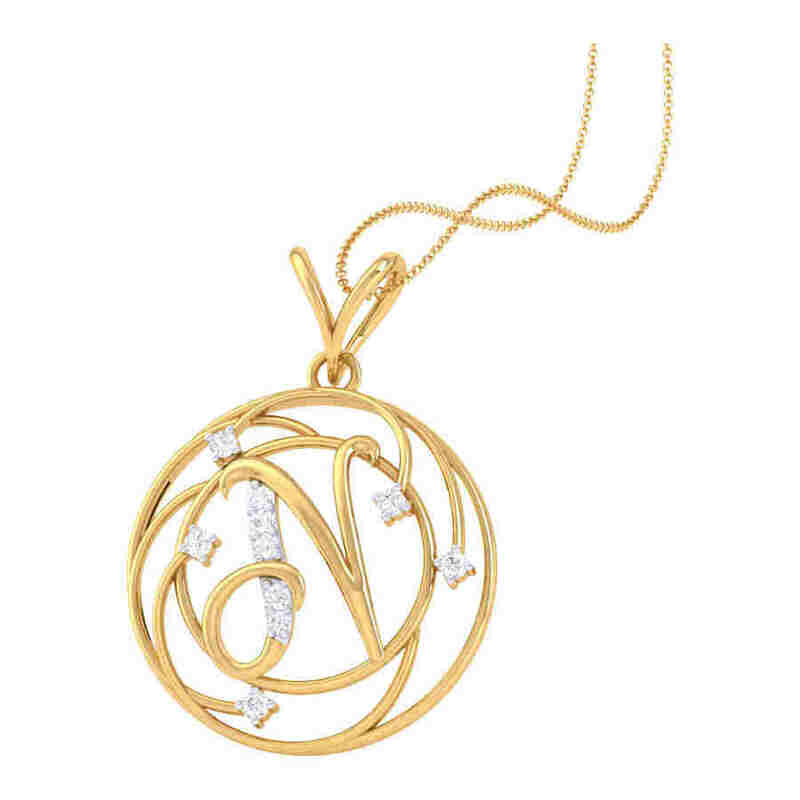 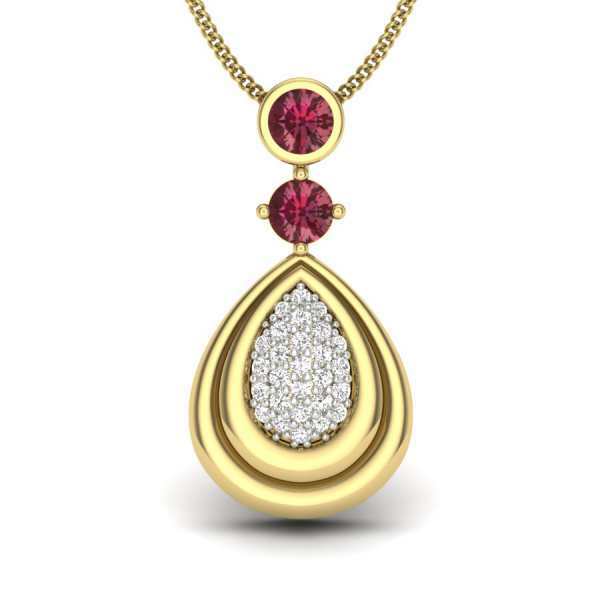 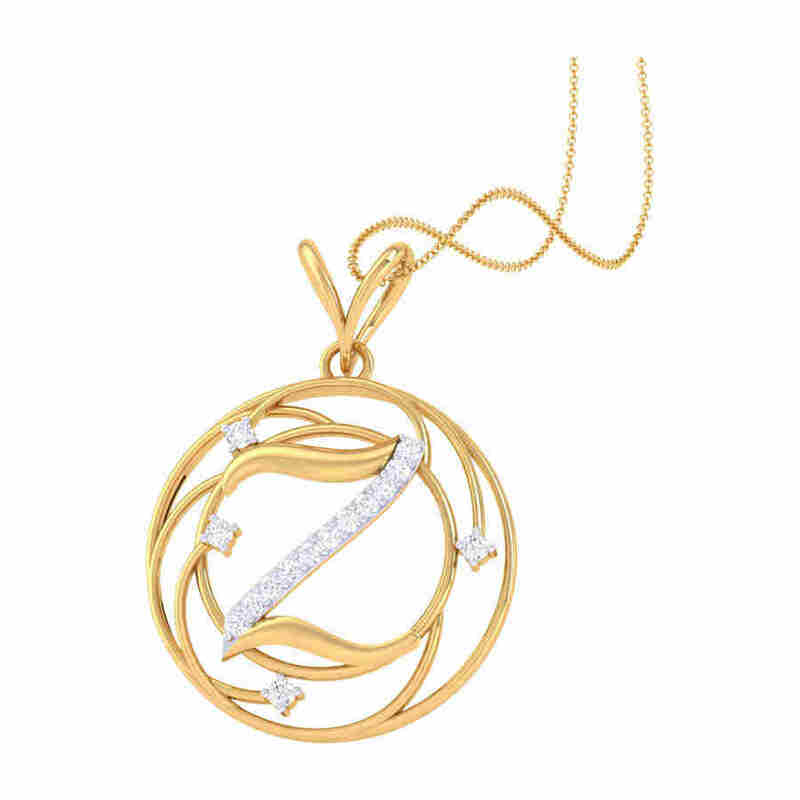 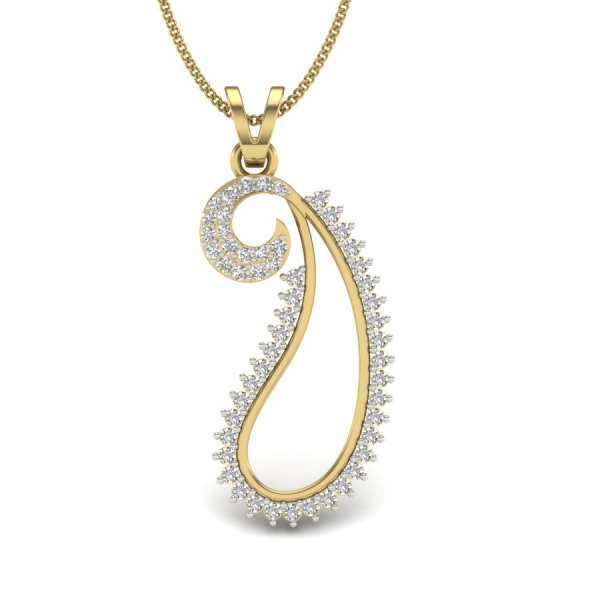 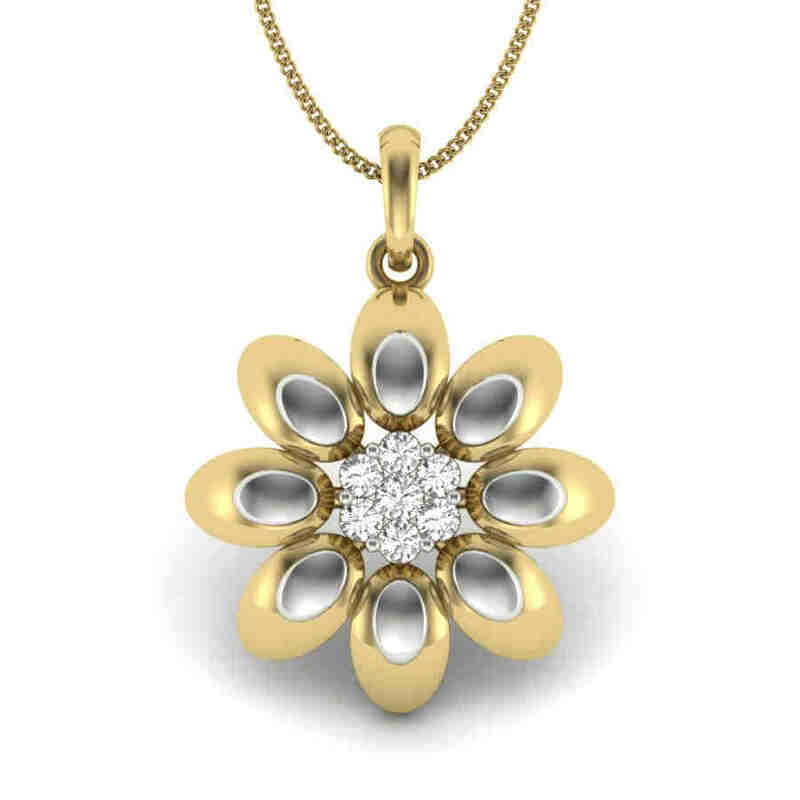 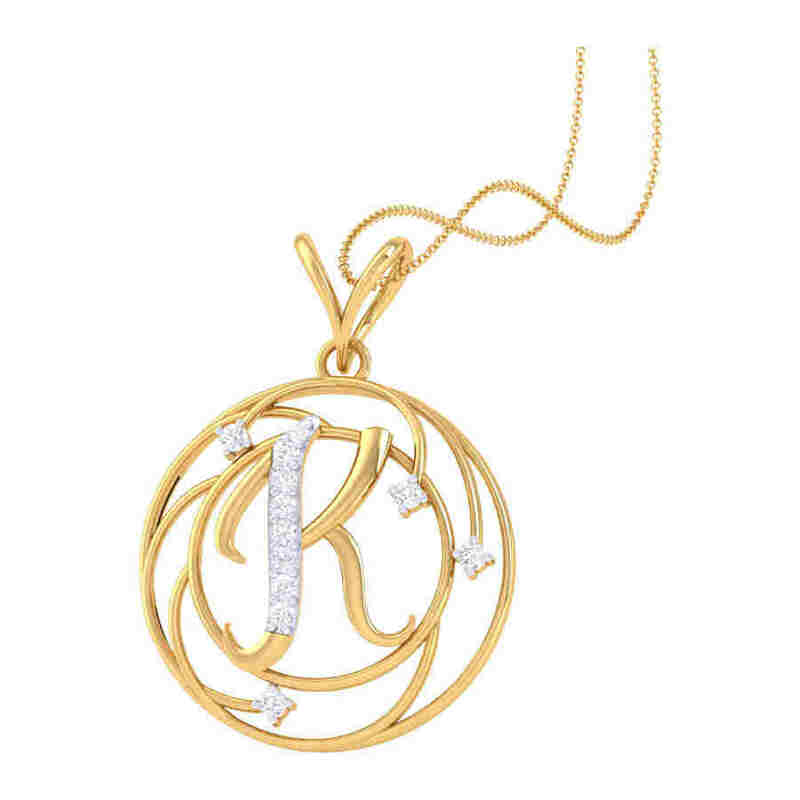 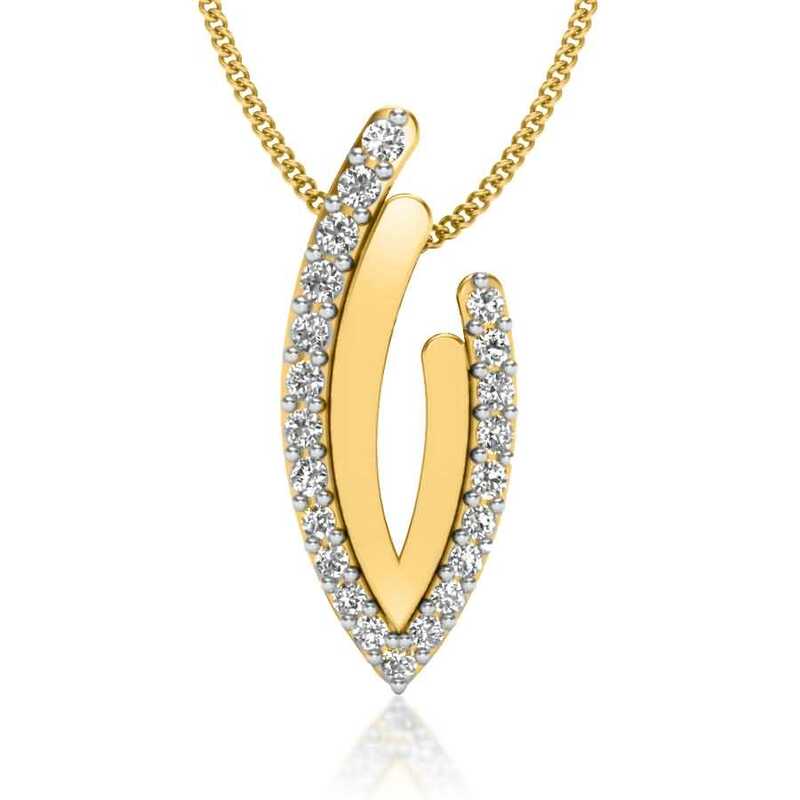 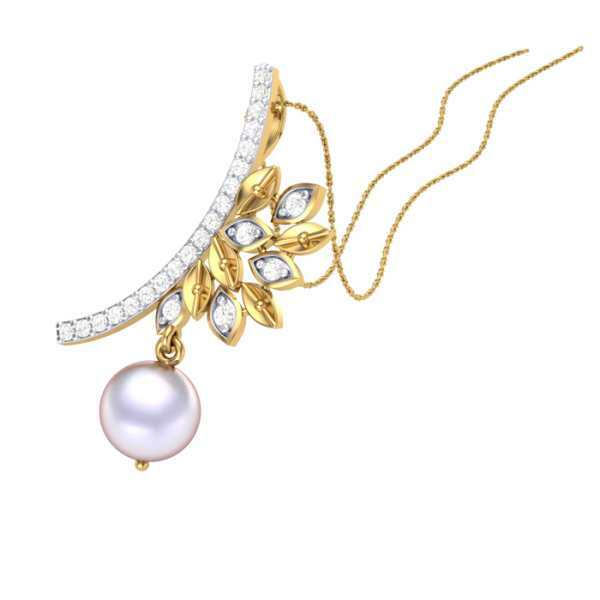 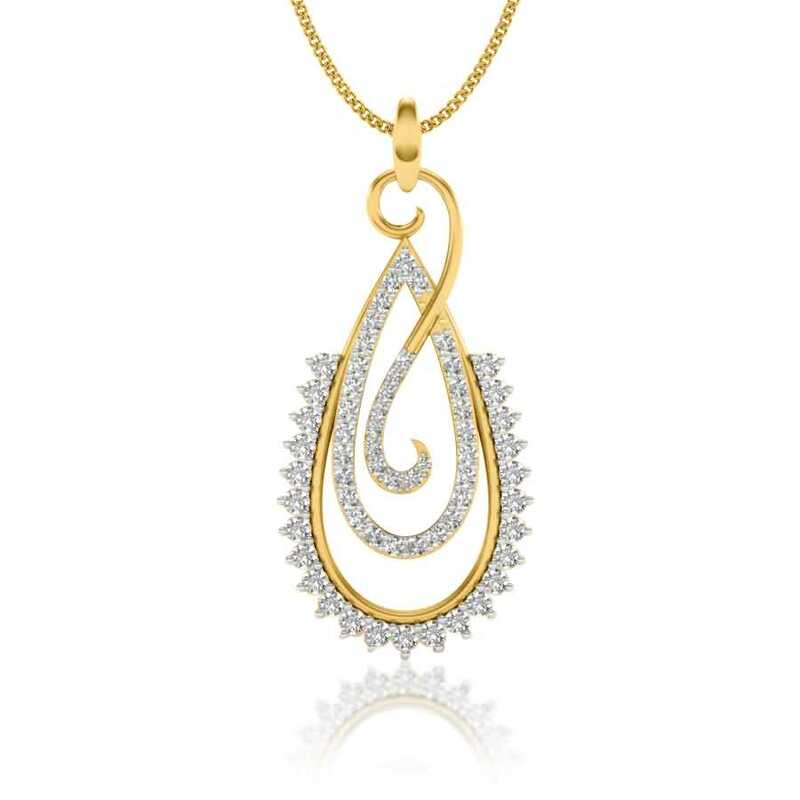 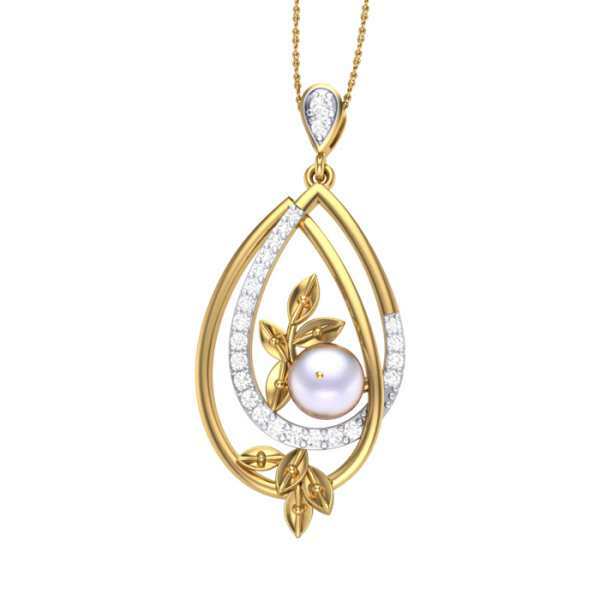 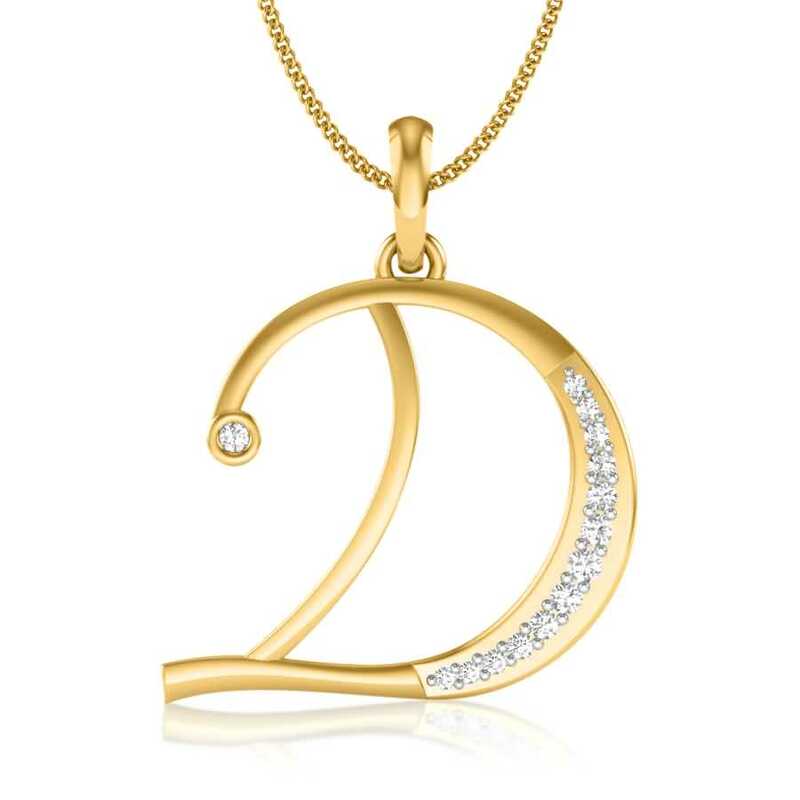 When you choose to buy women’s pendants online at Kasturi Diamond, you basically bring home a promise of authenticity and quality. 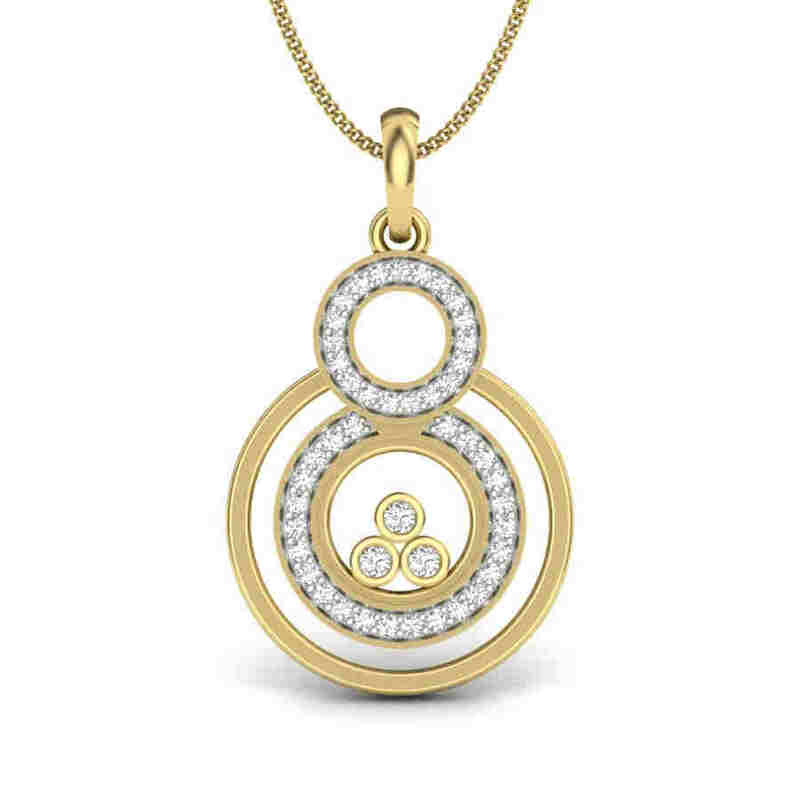 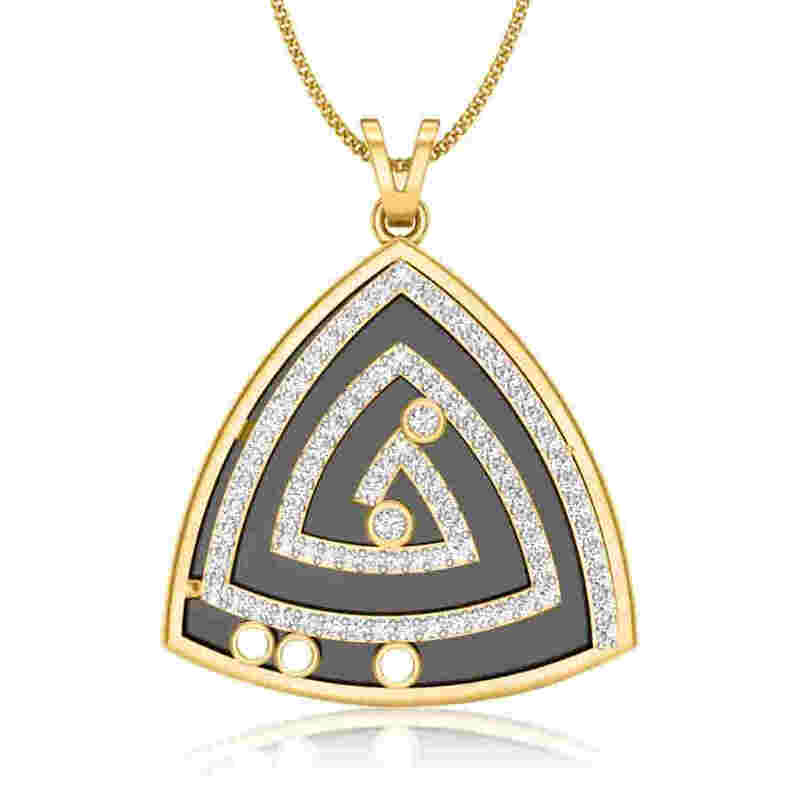 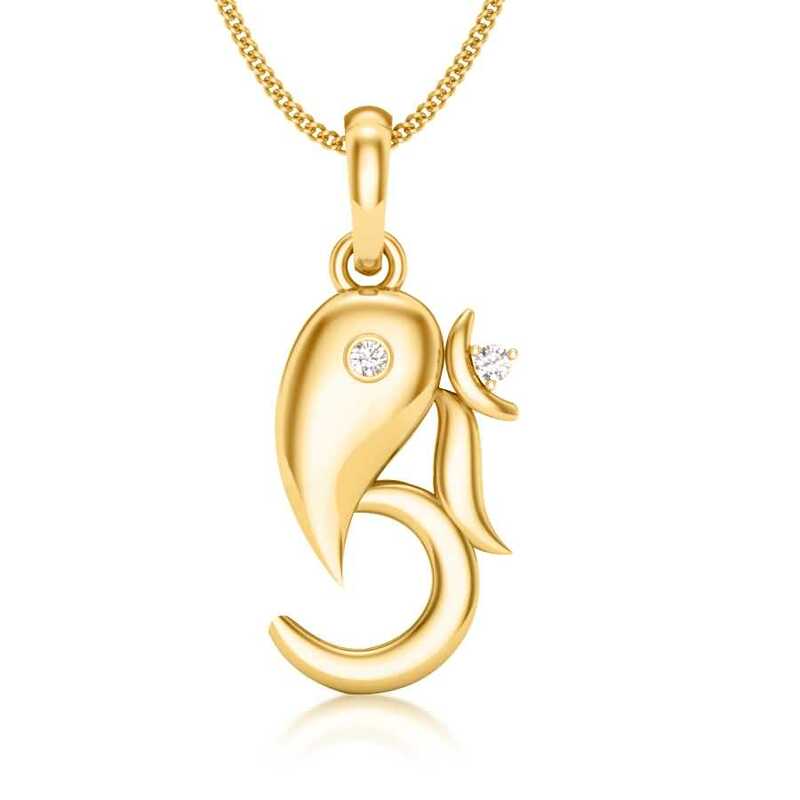 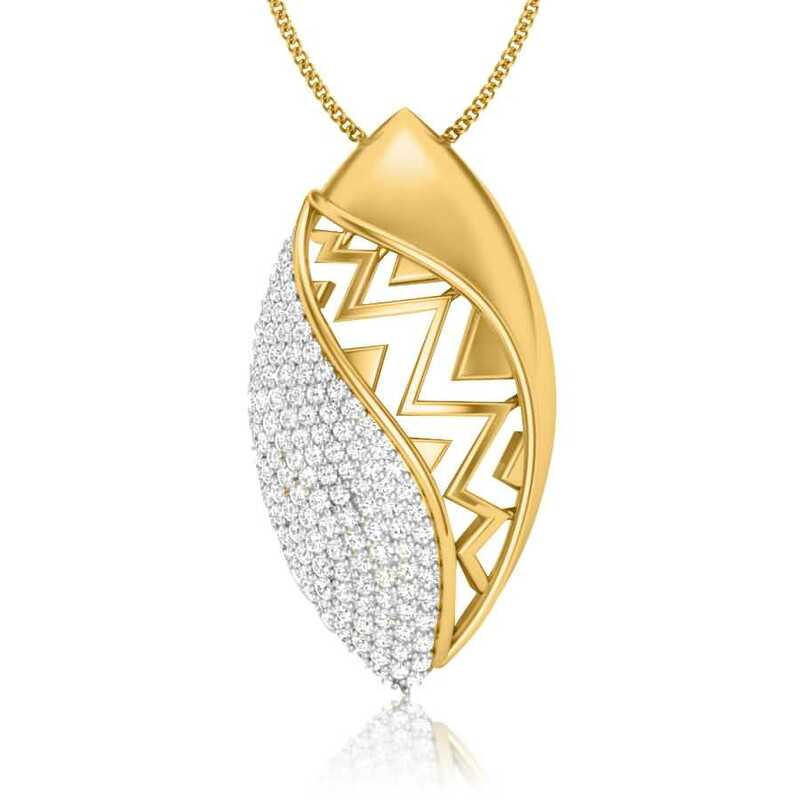 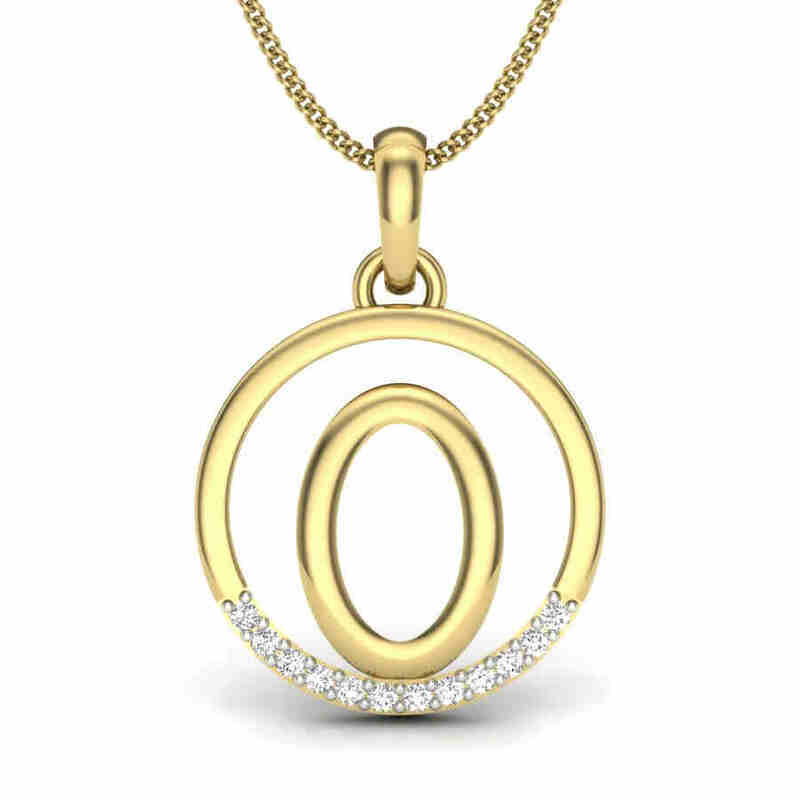 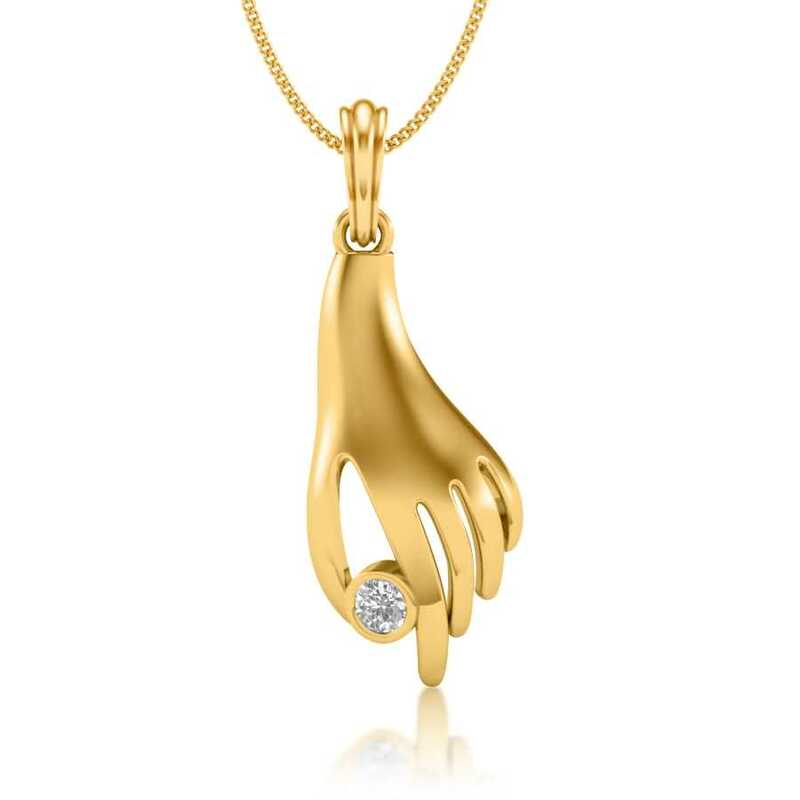 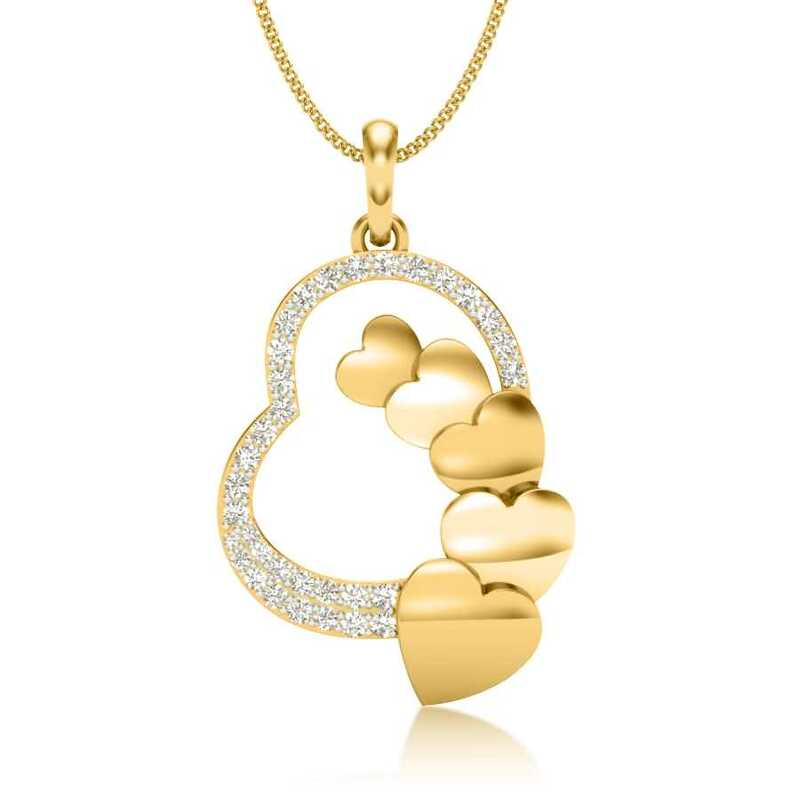 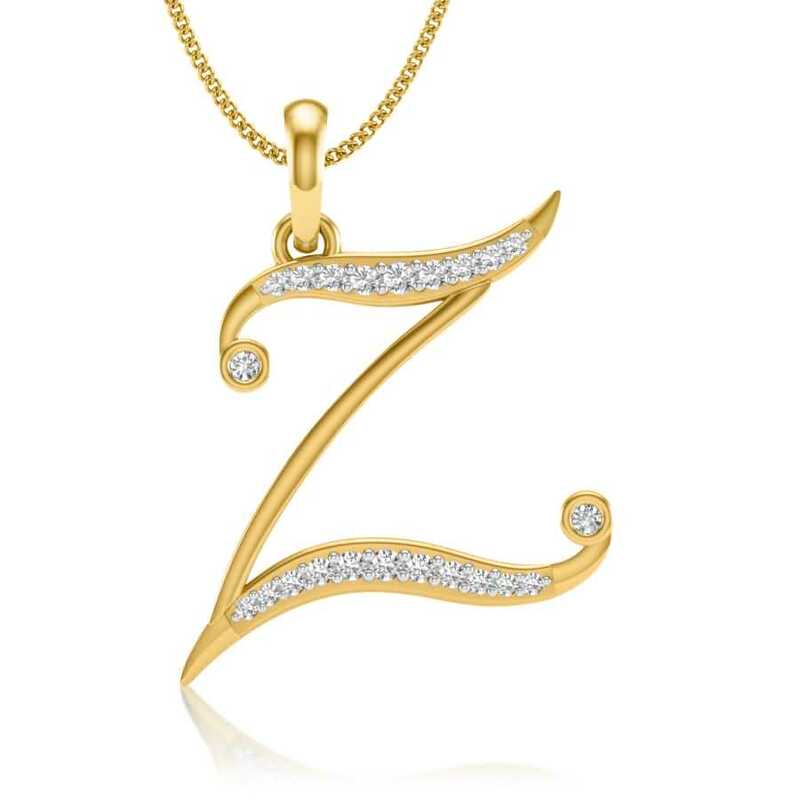 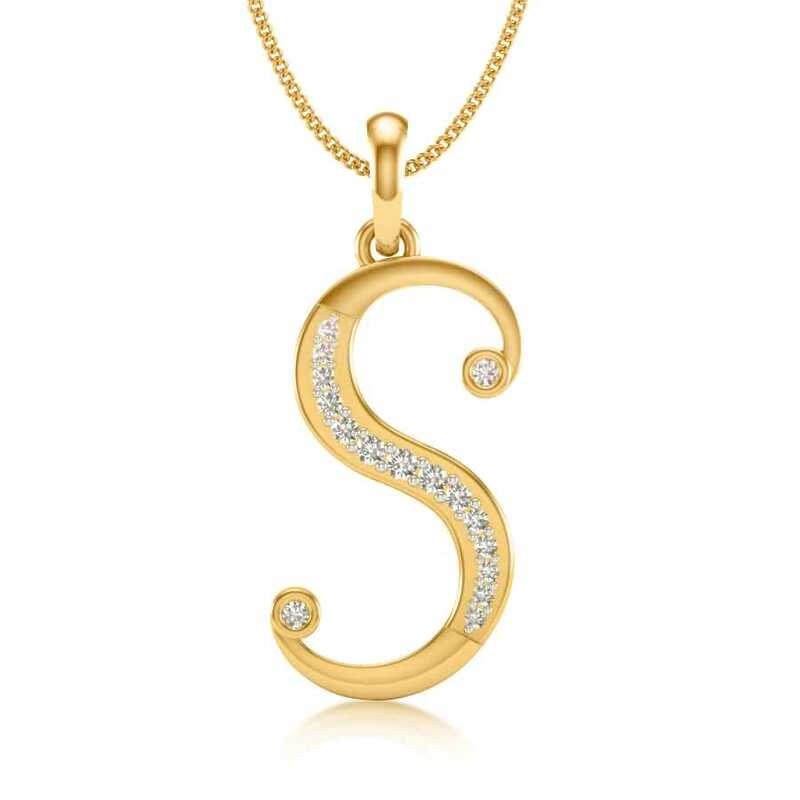 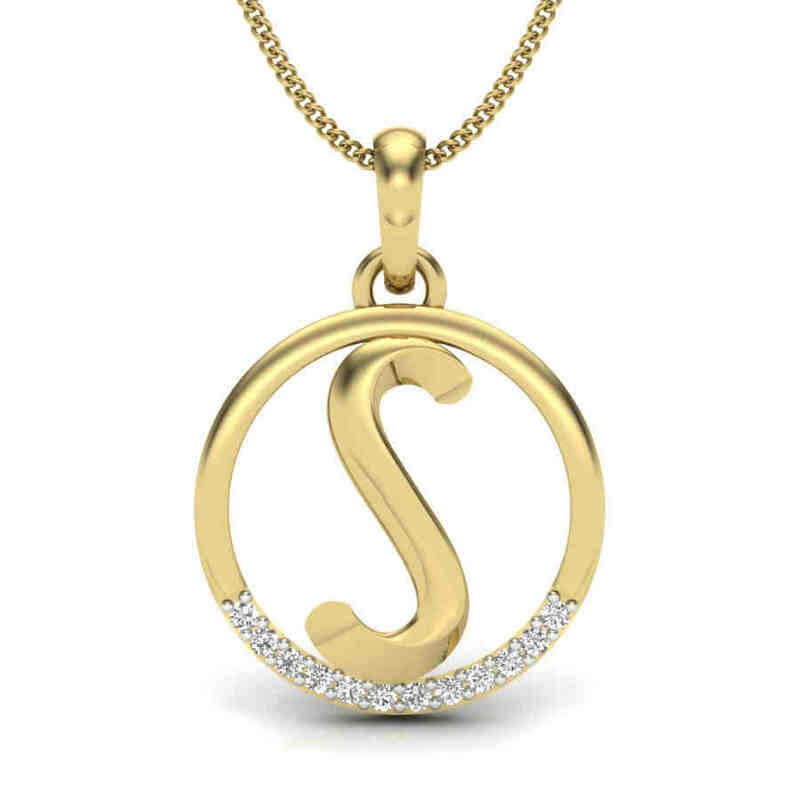 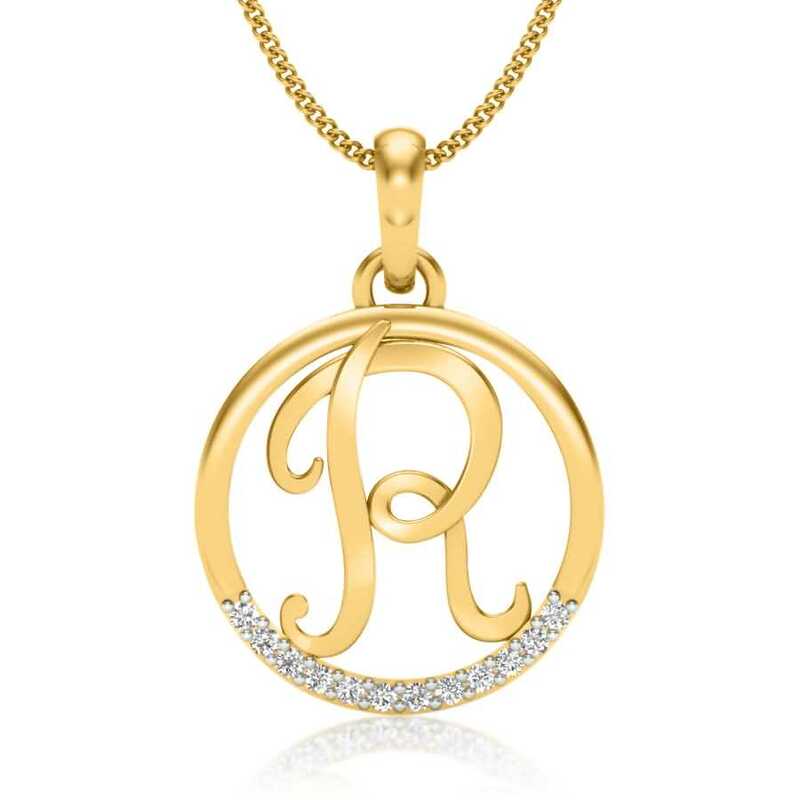 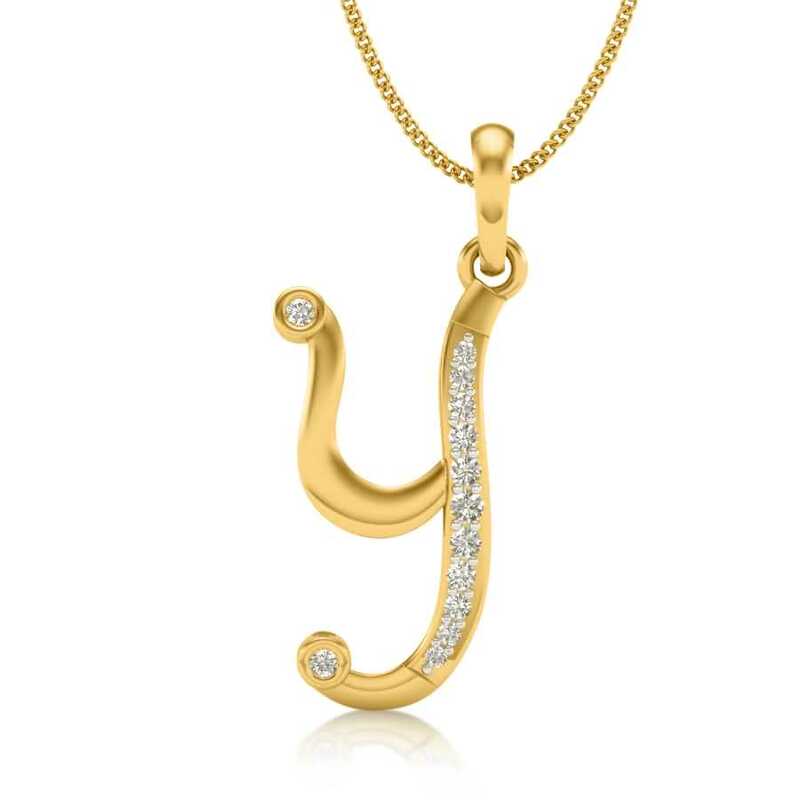 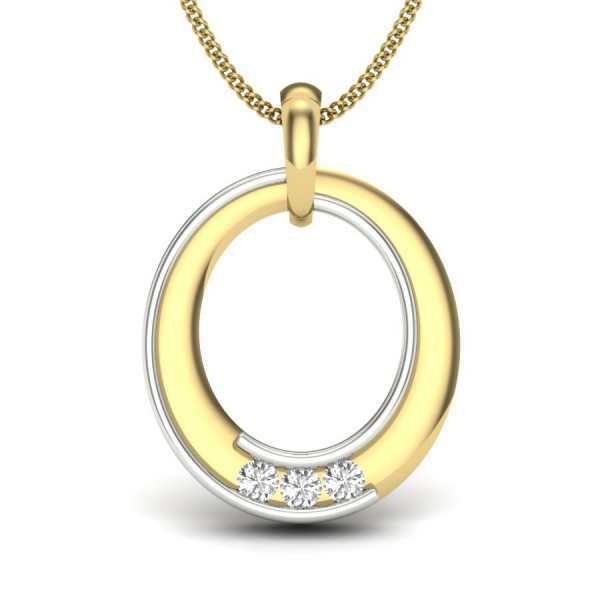 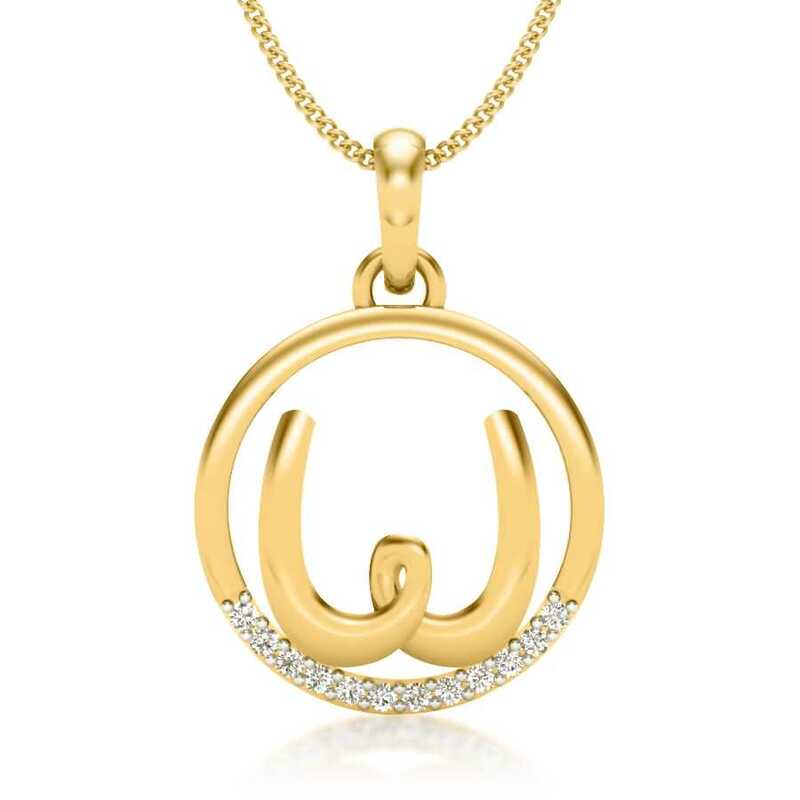 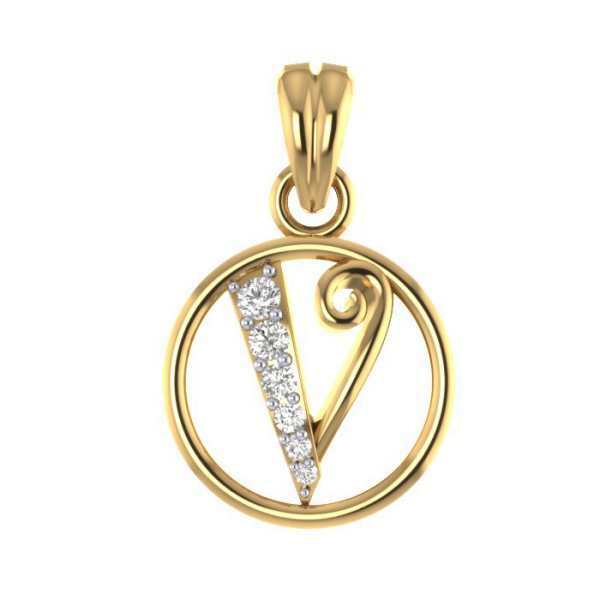 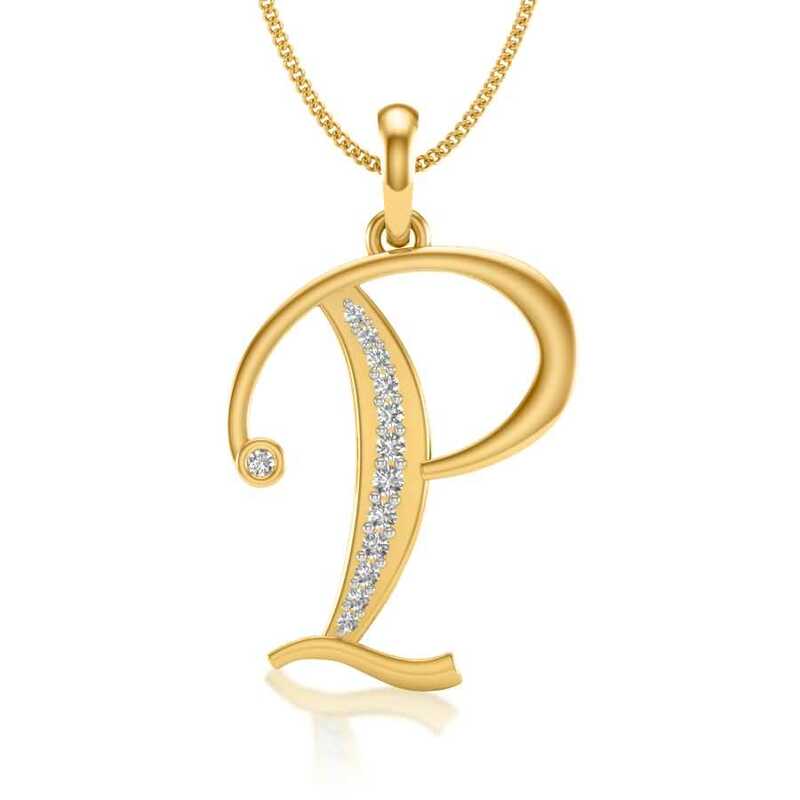 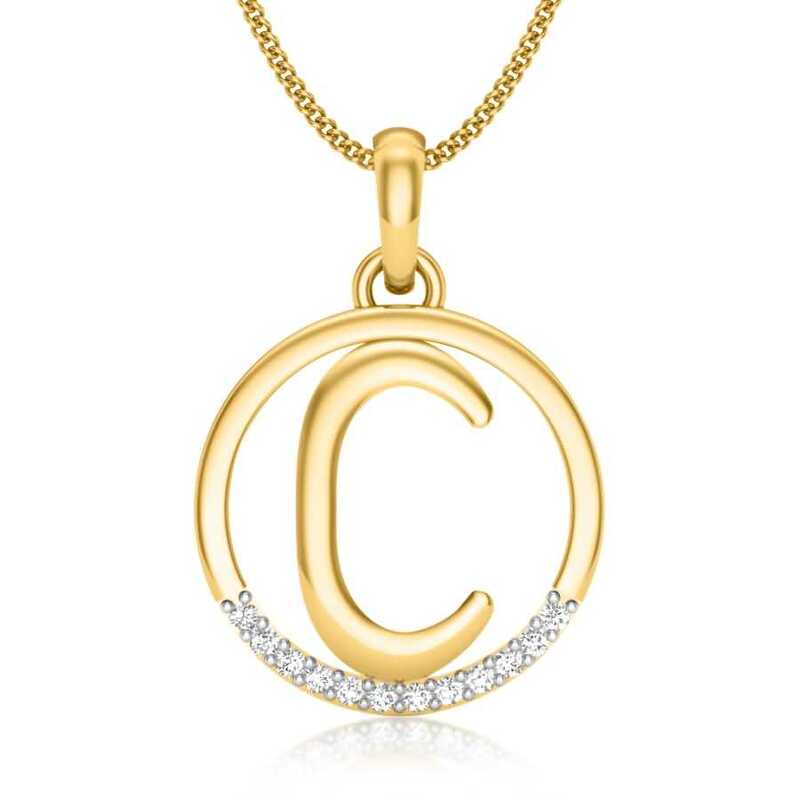 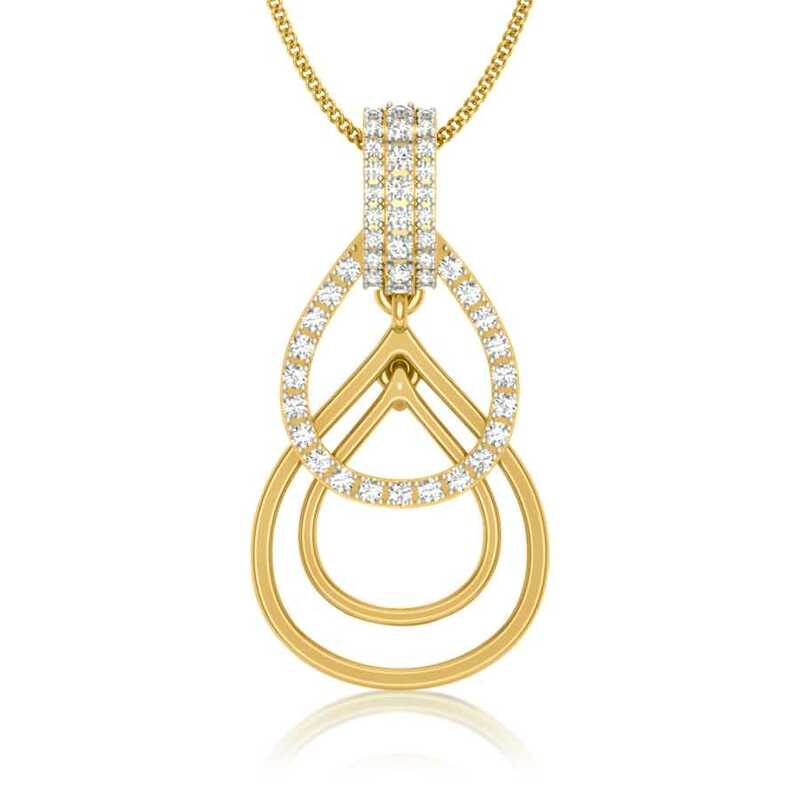 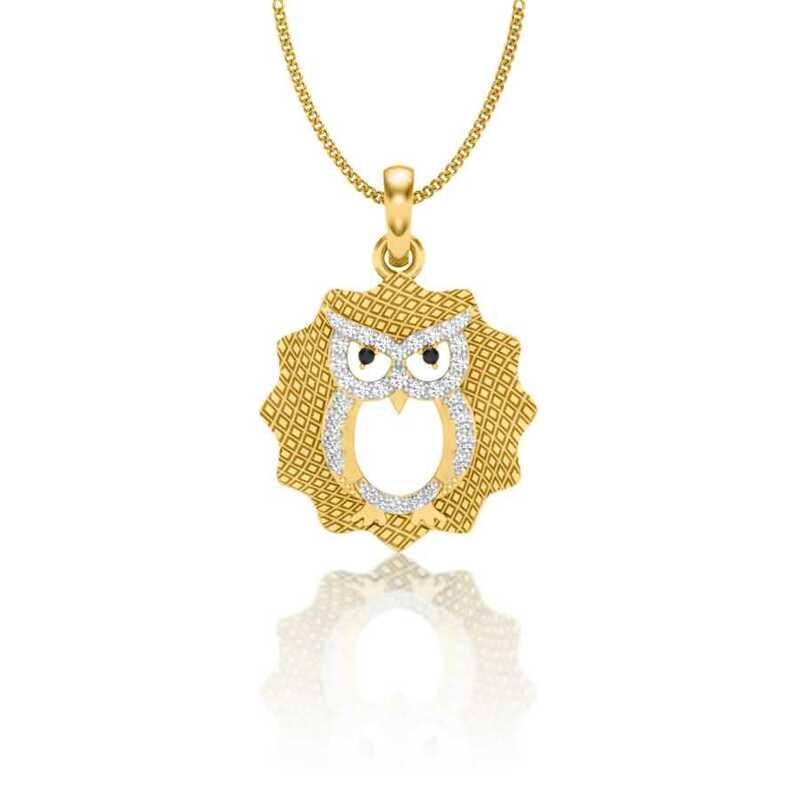 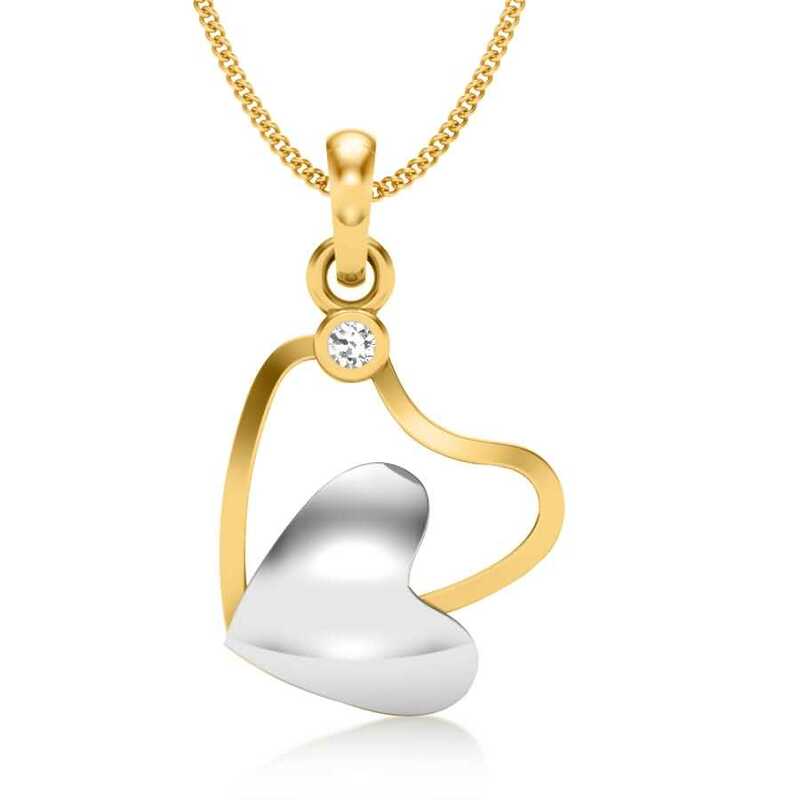 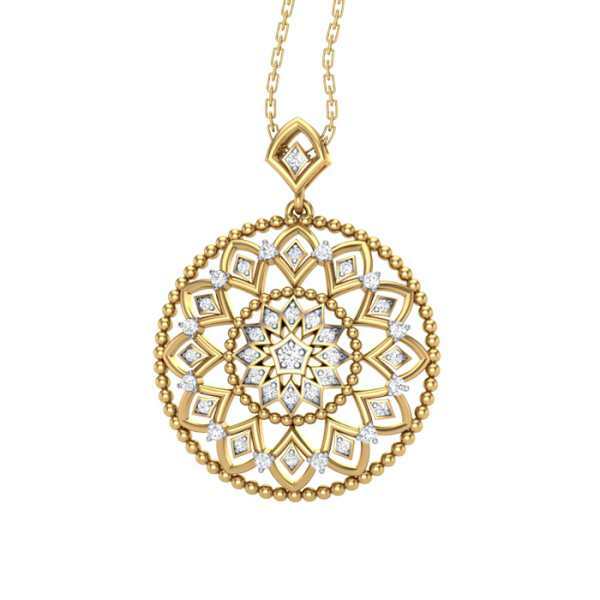 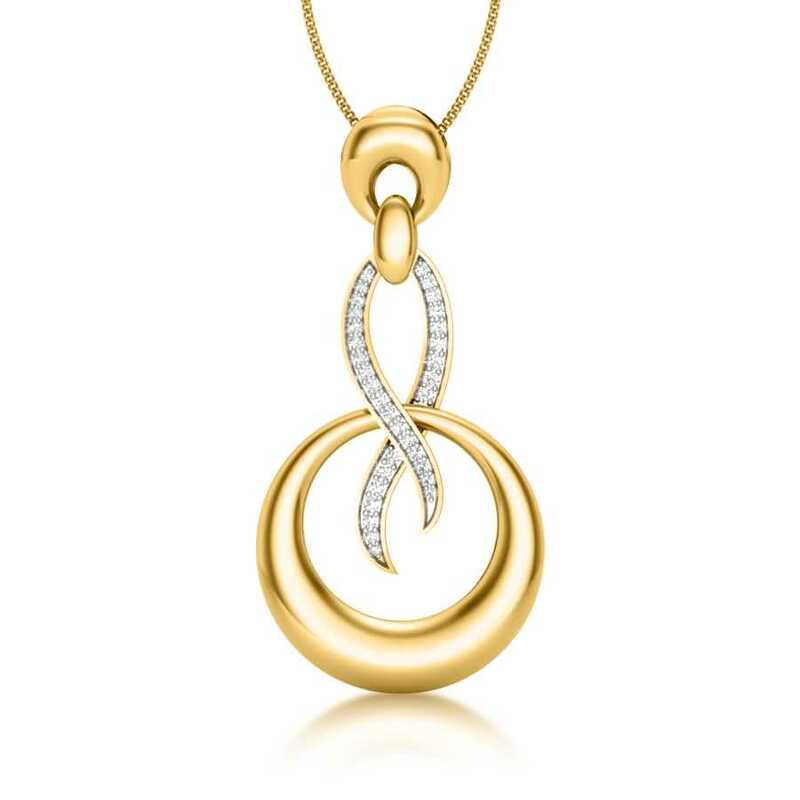 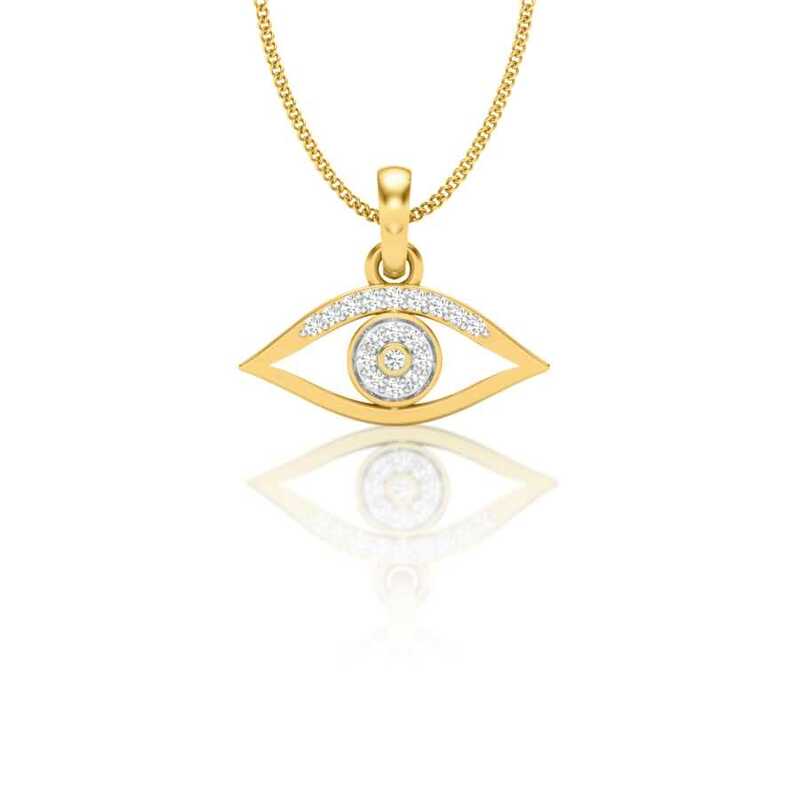 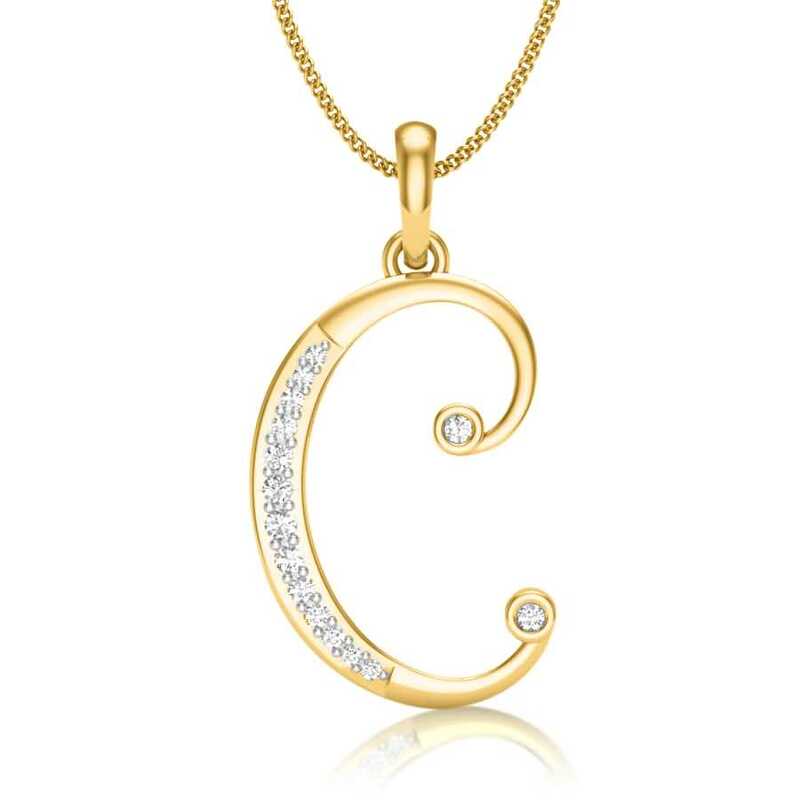 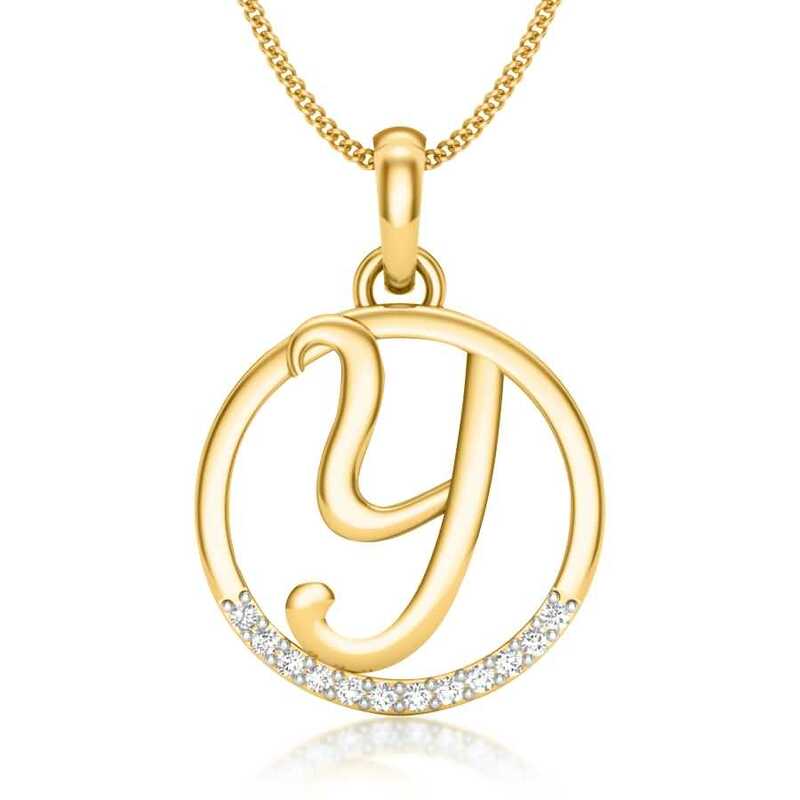 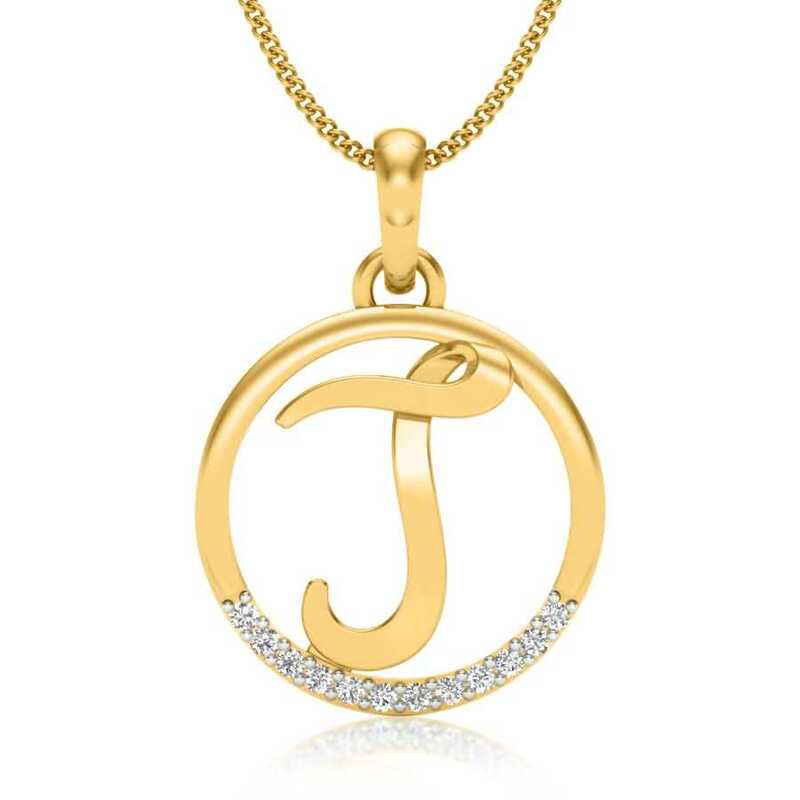 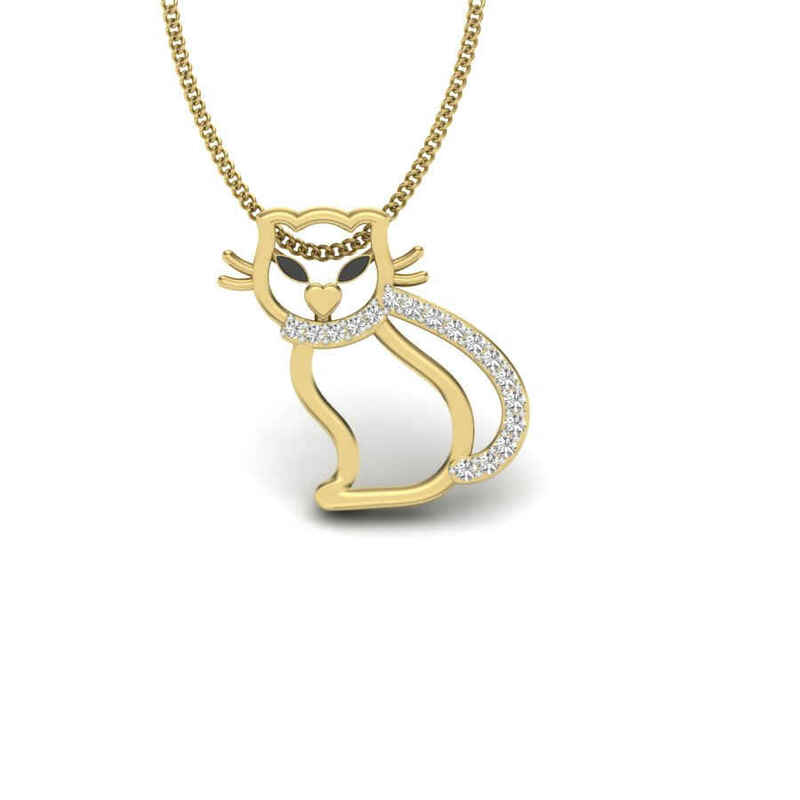 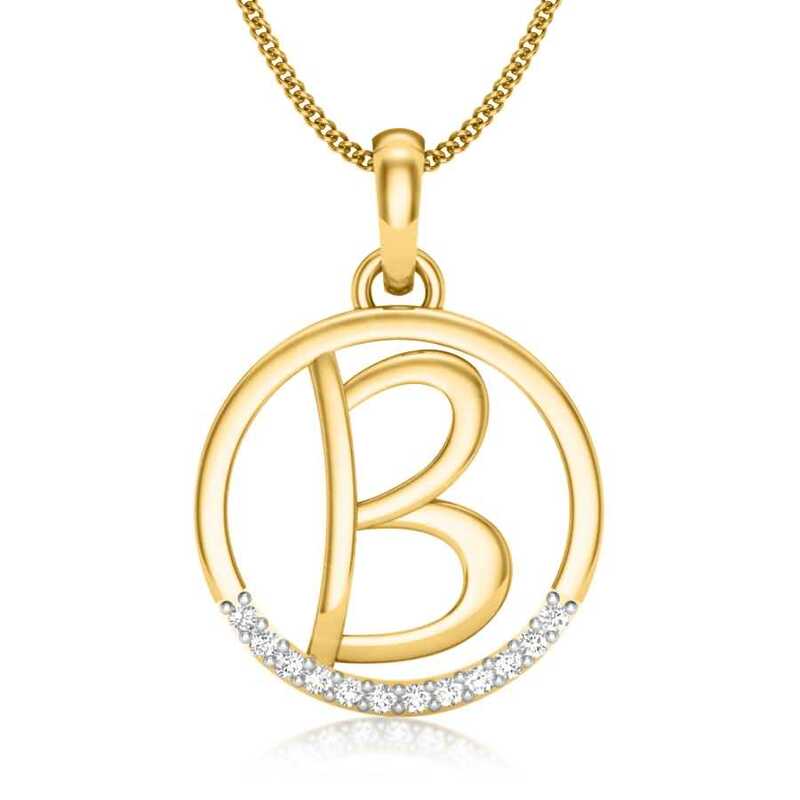 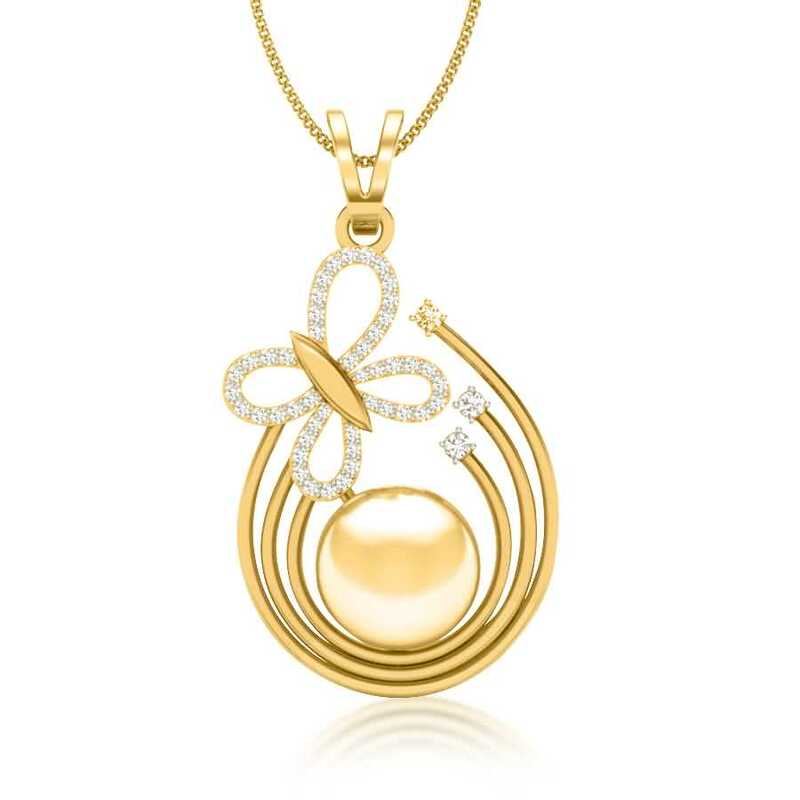 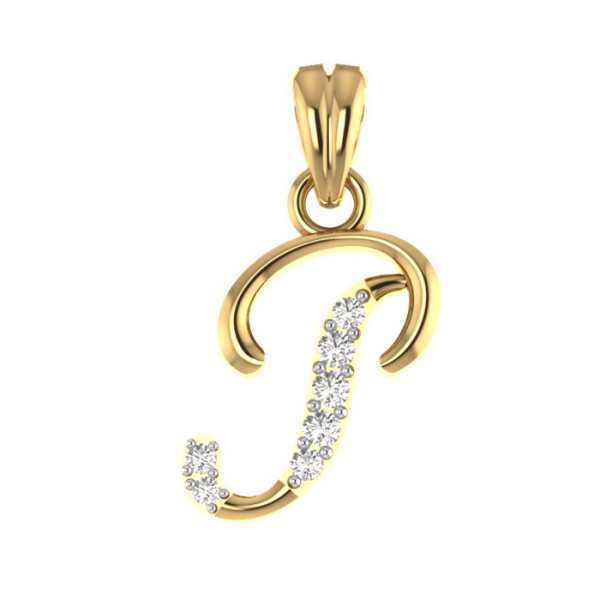 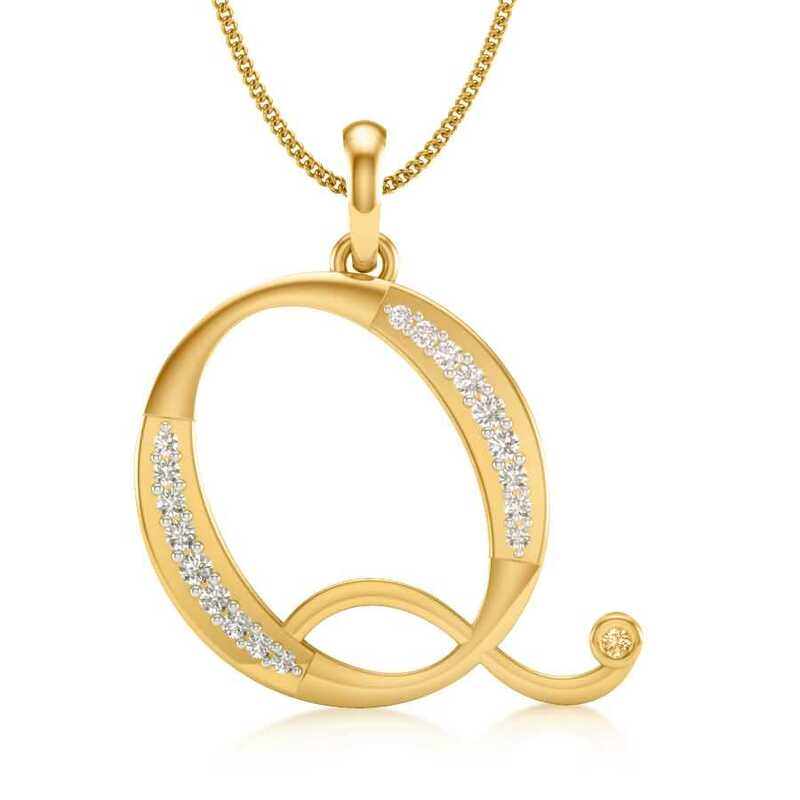 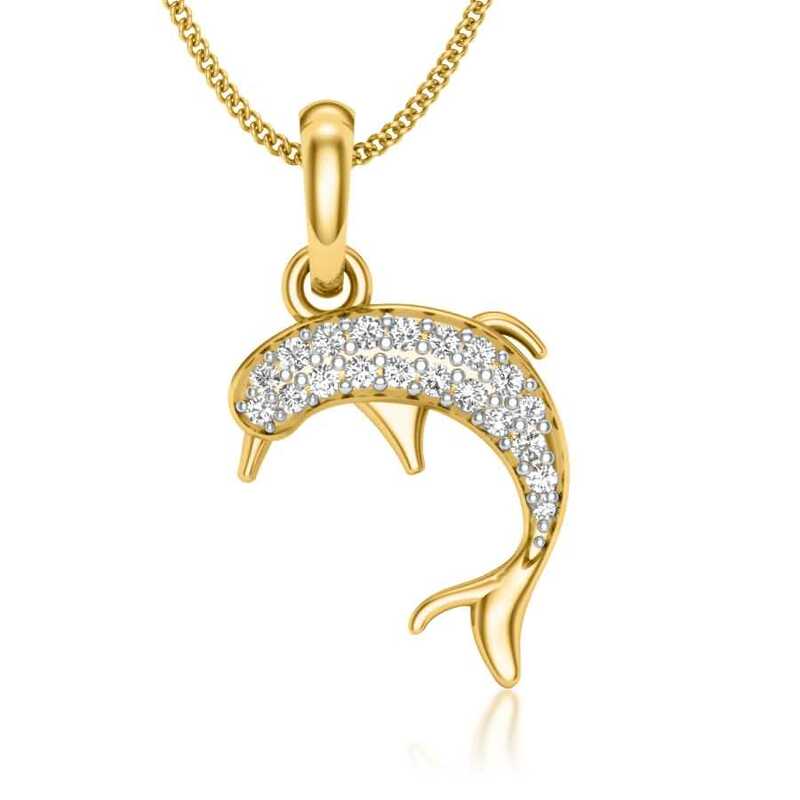 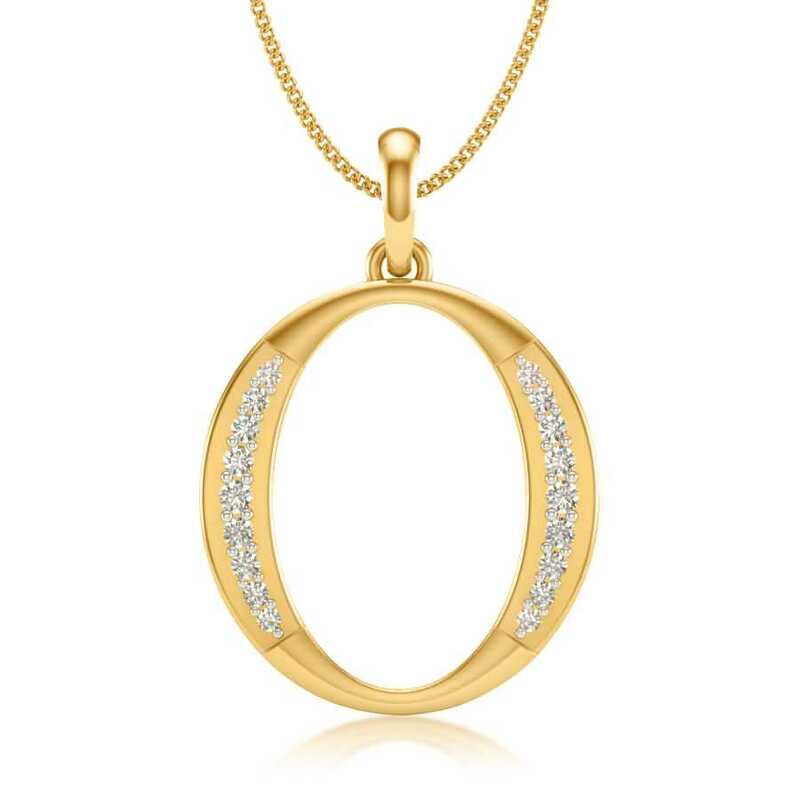 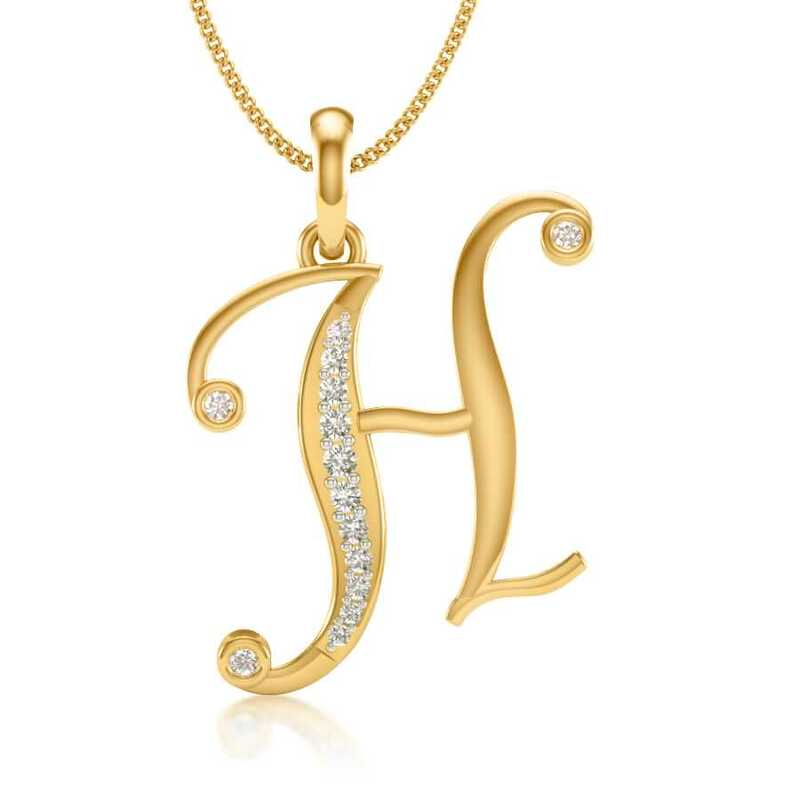 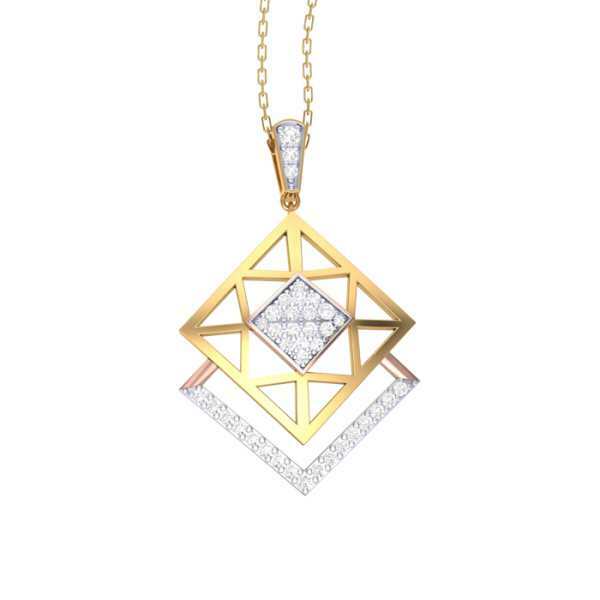 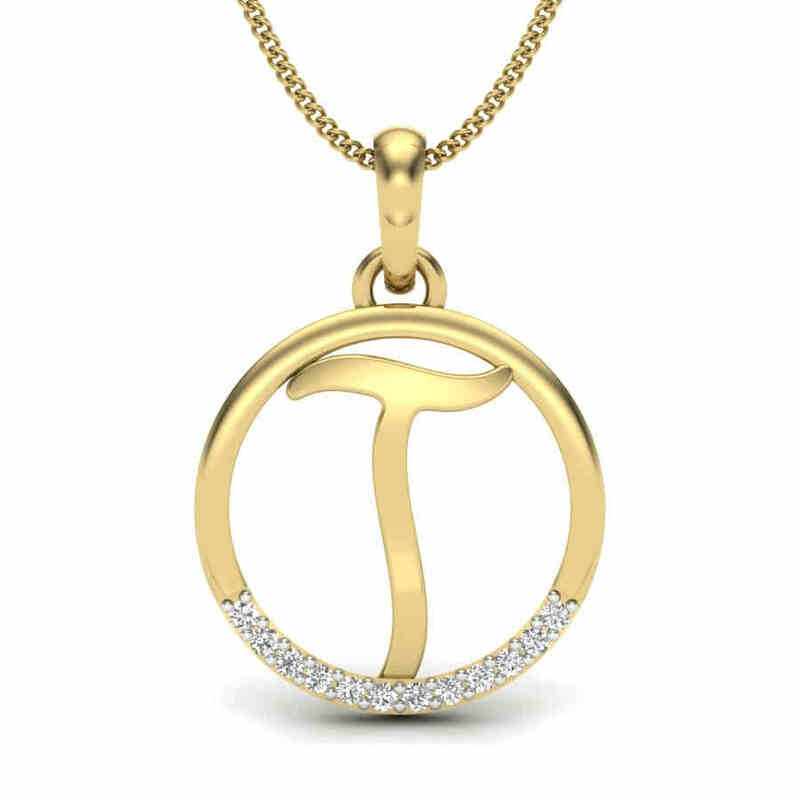 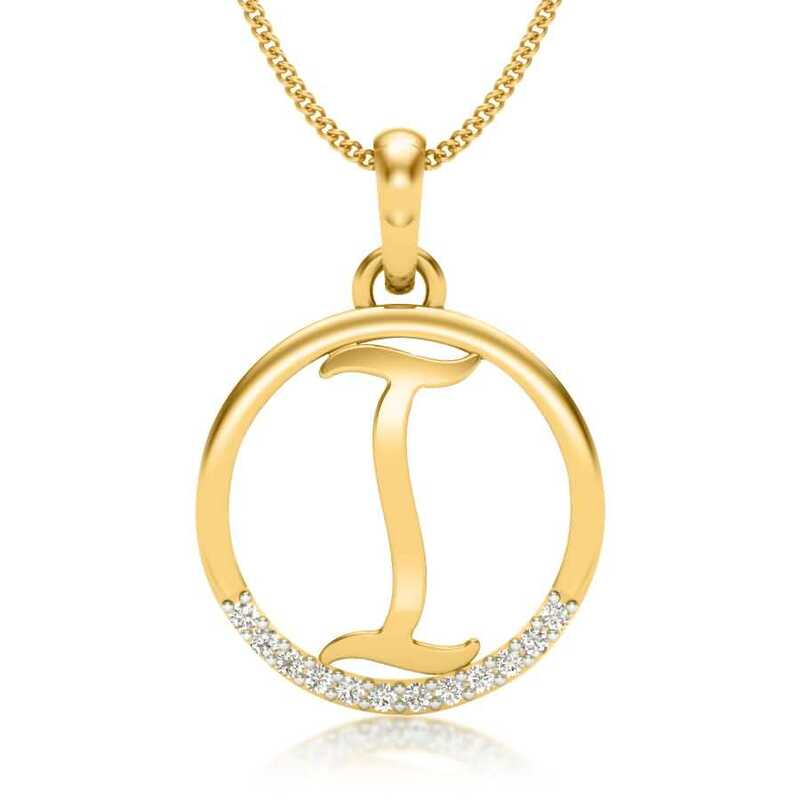 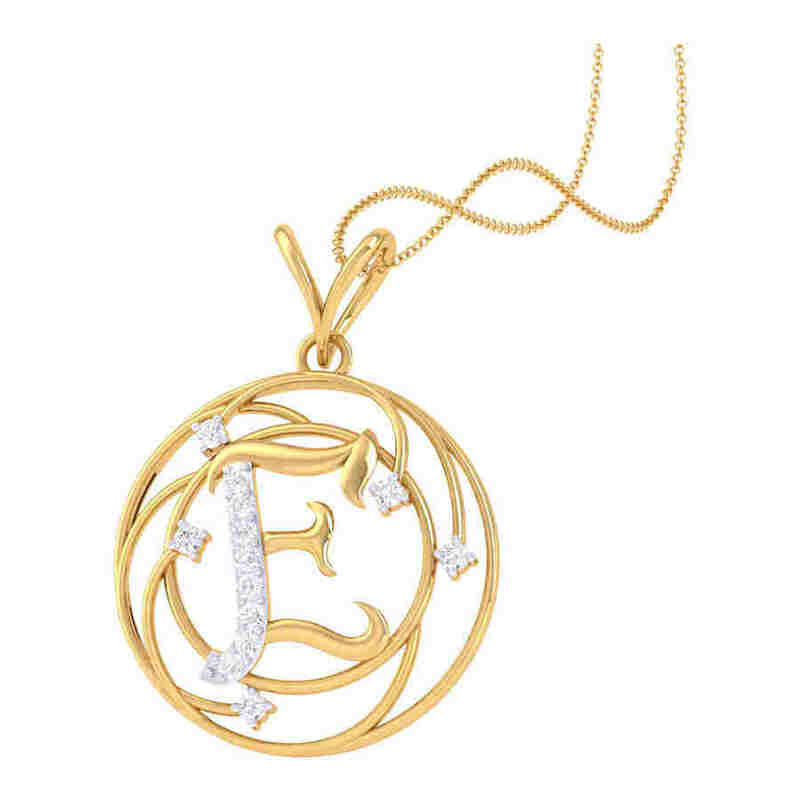 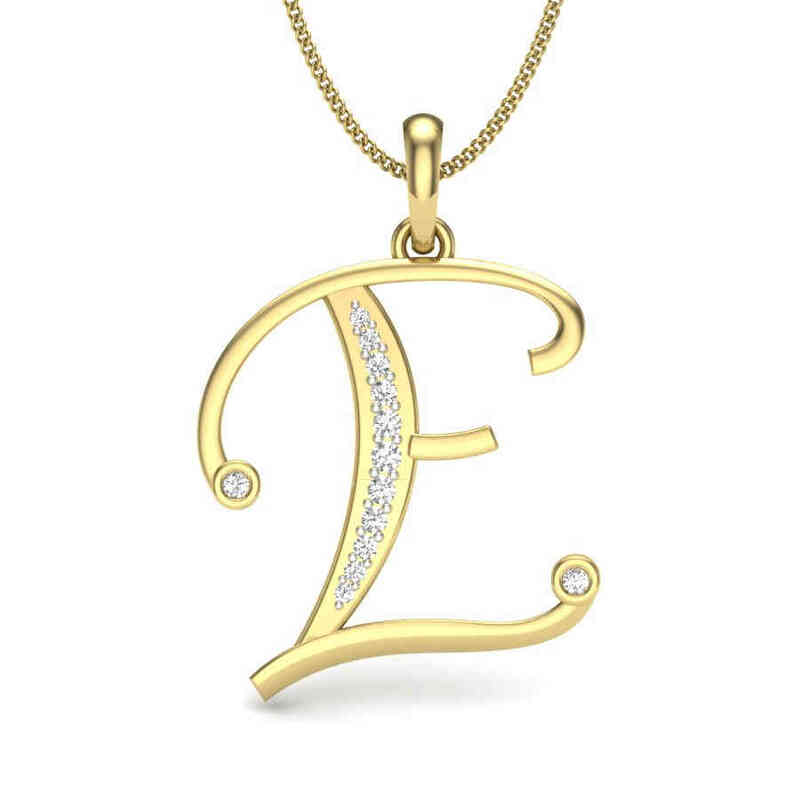 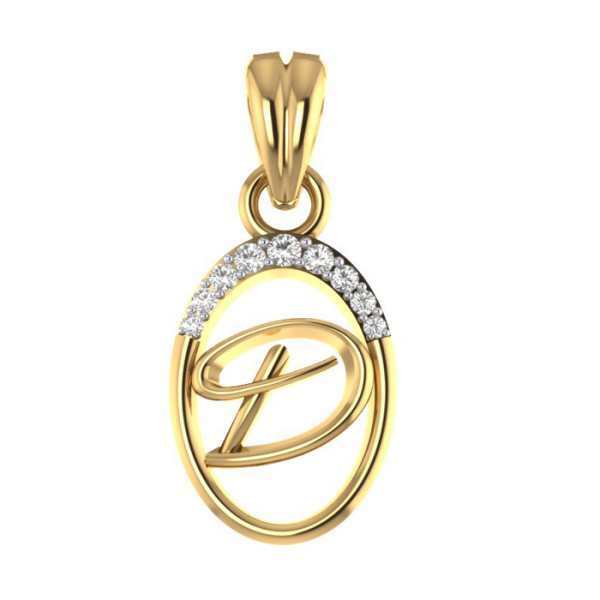 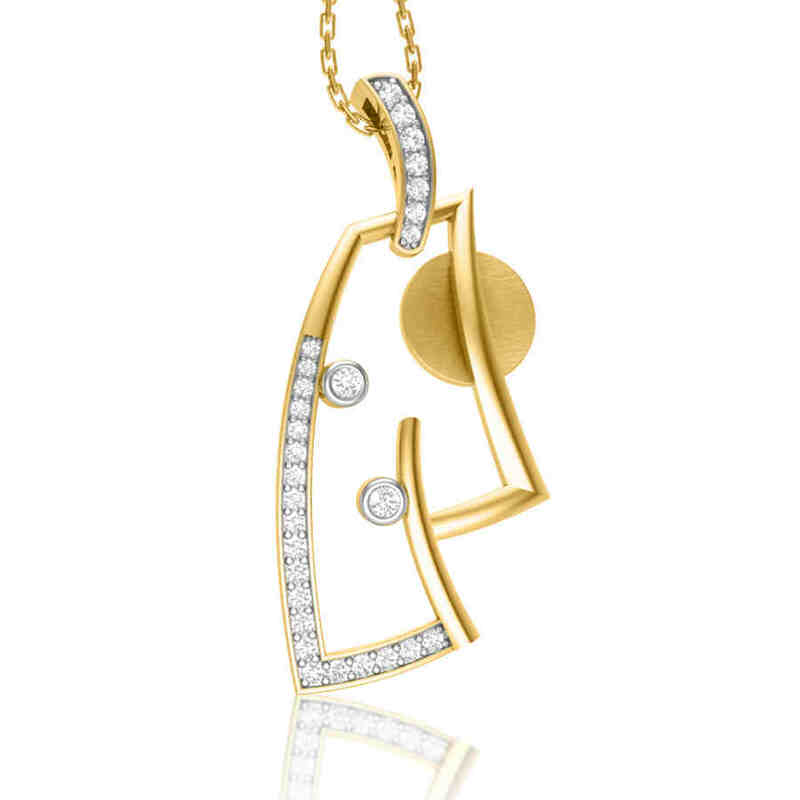 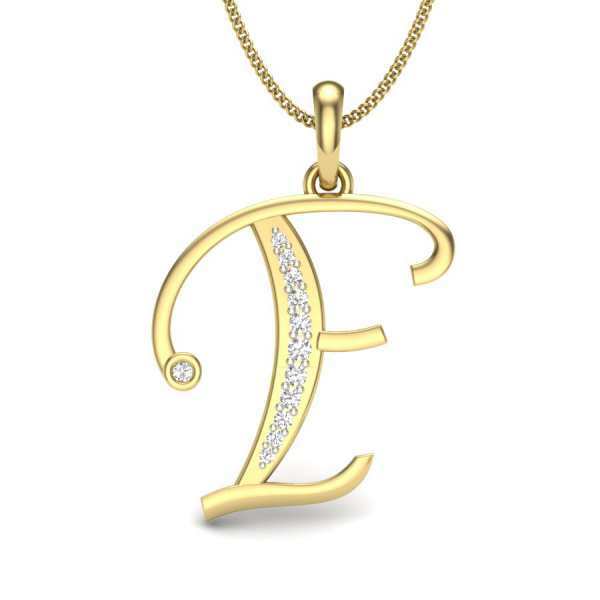 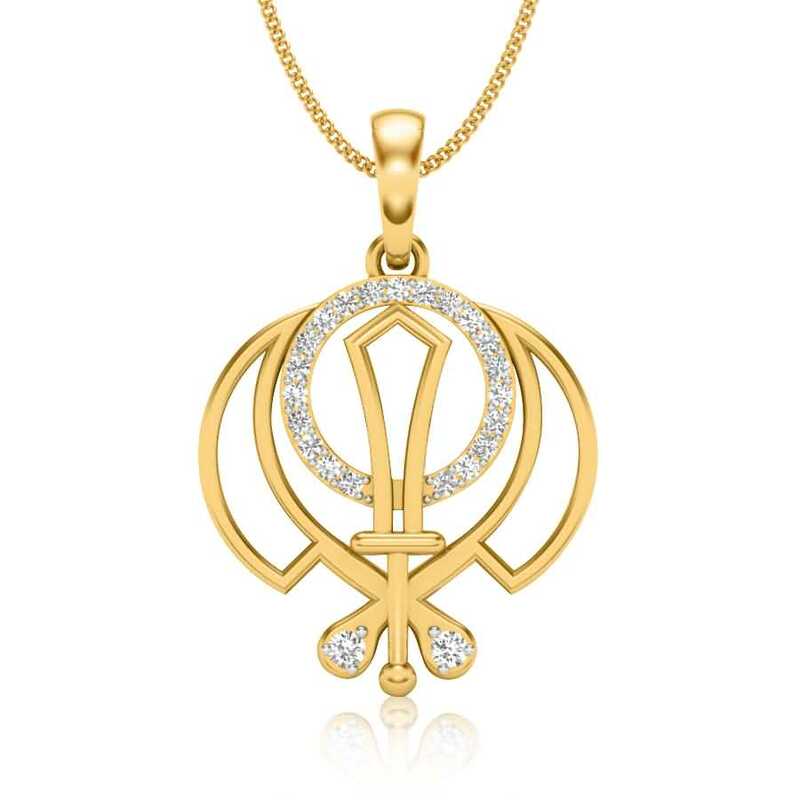 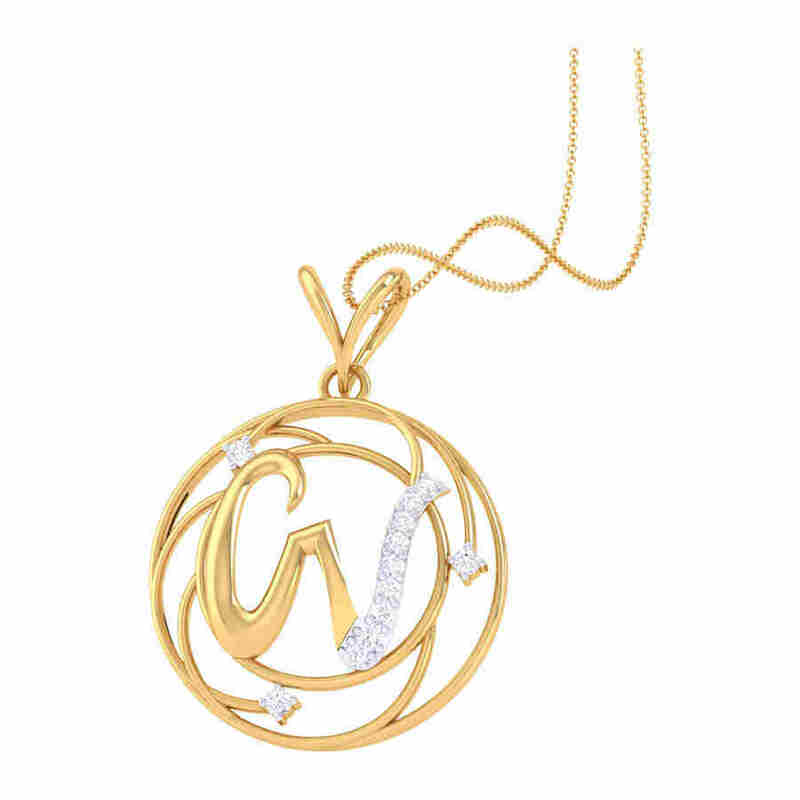 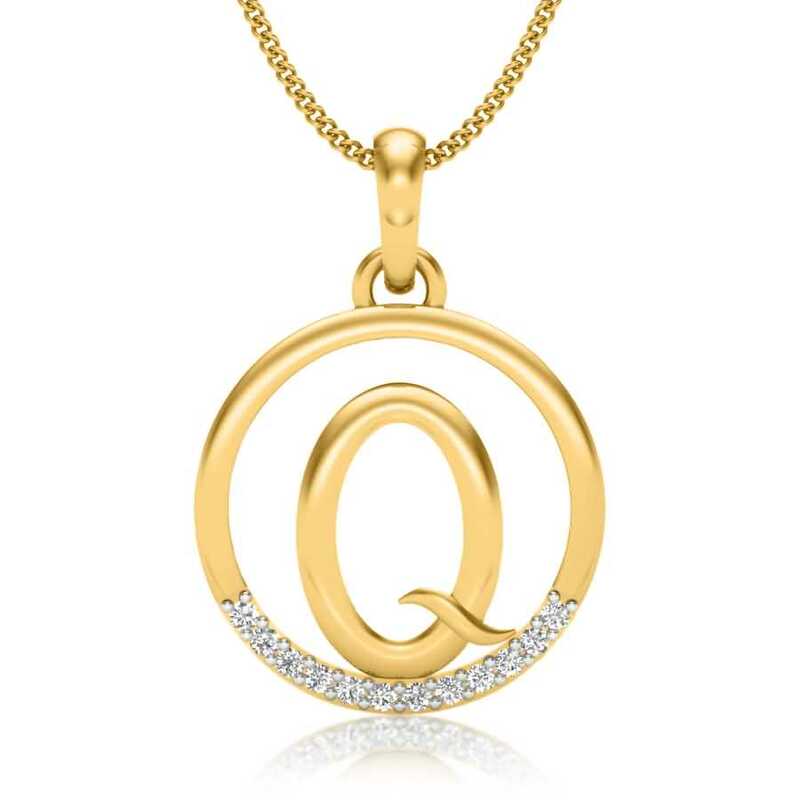 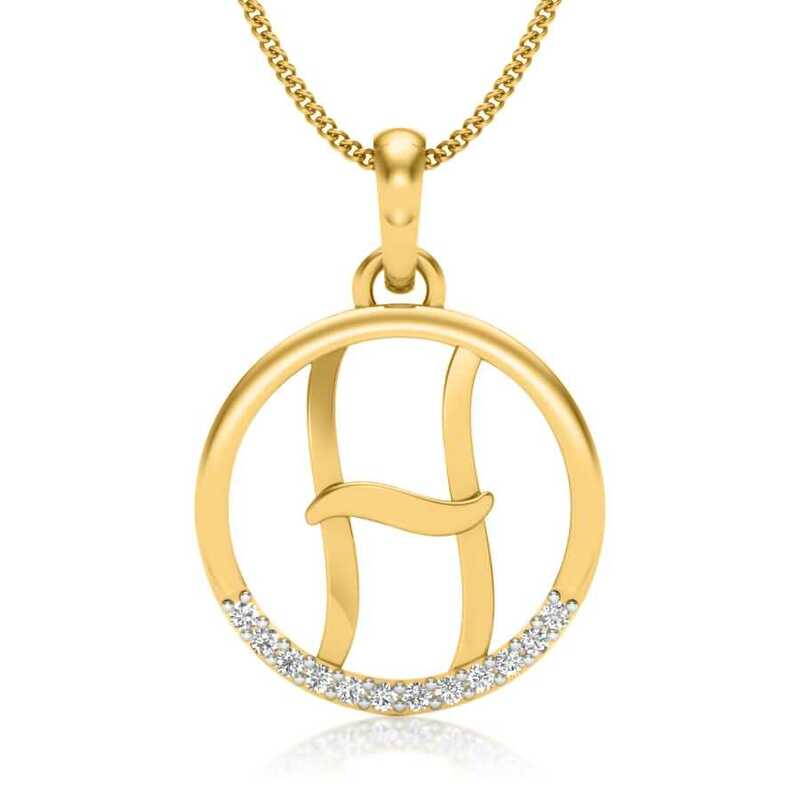 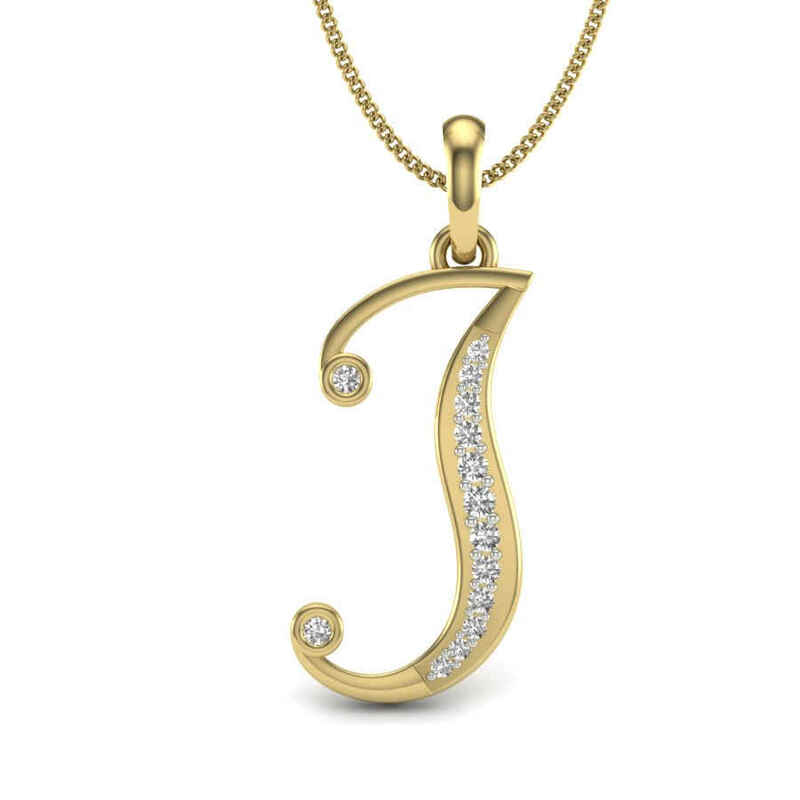 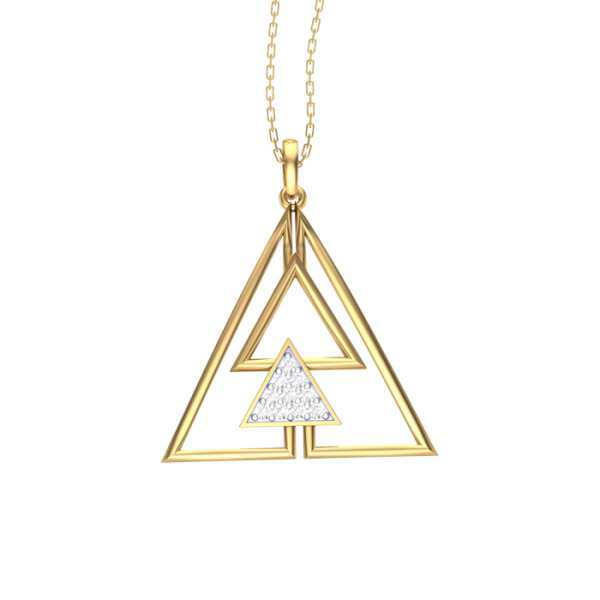 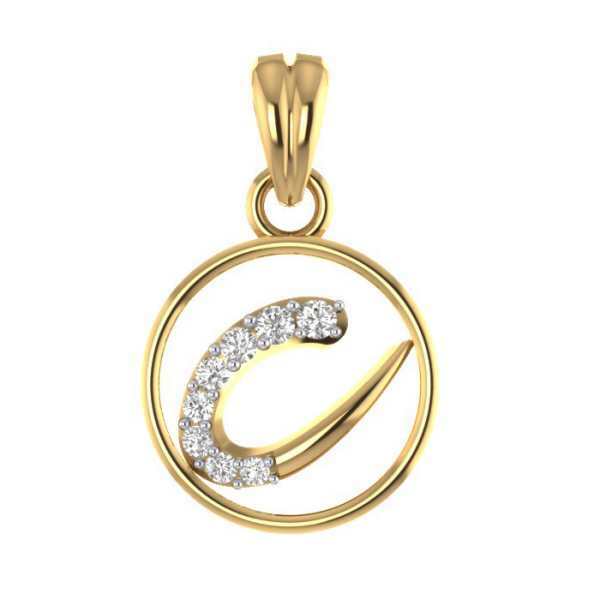 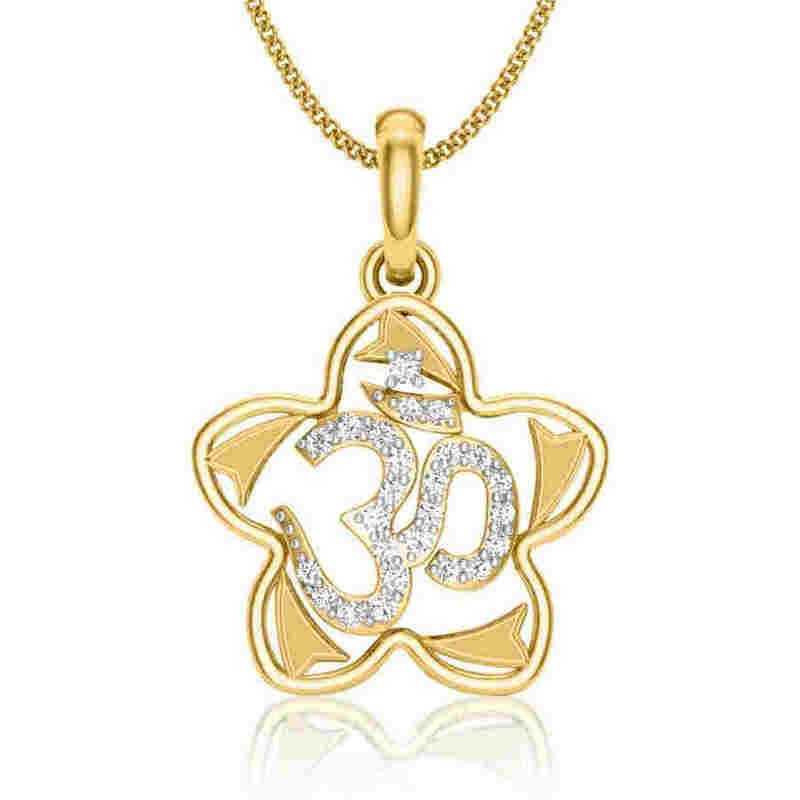 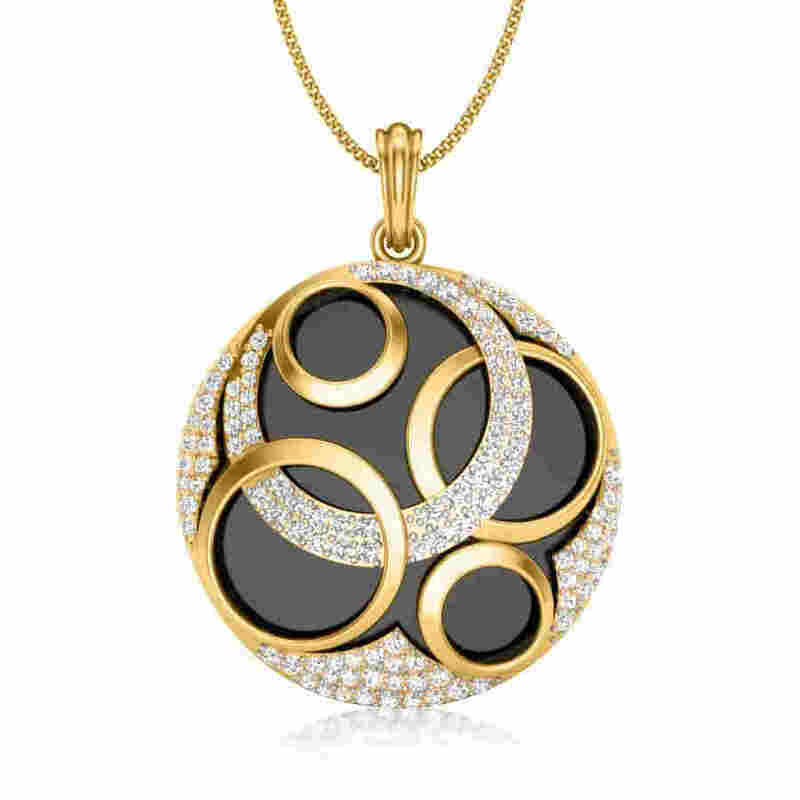 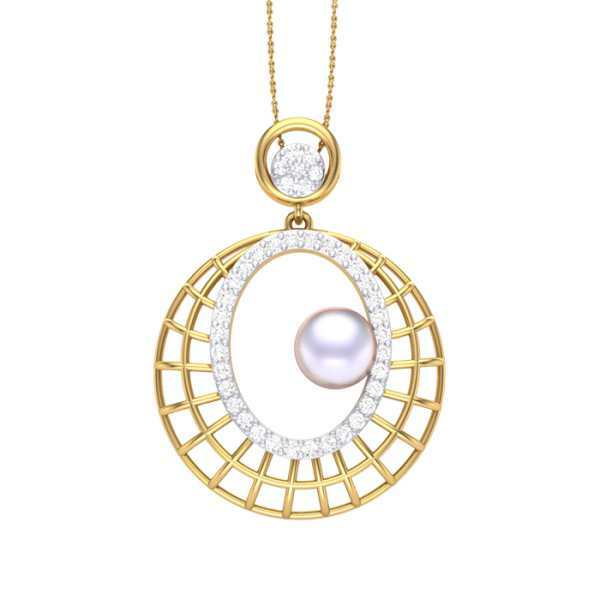 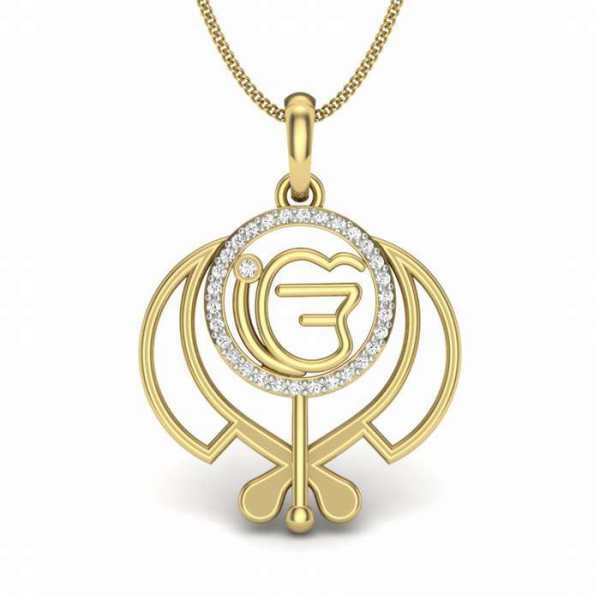 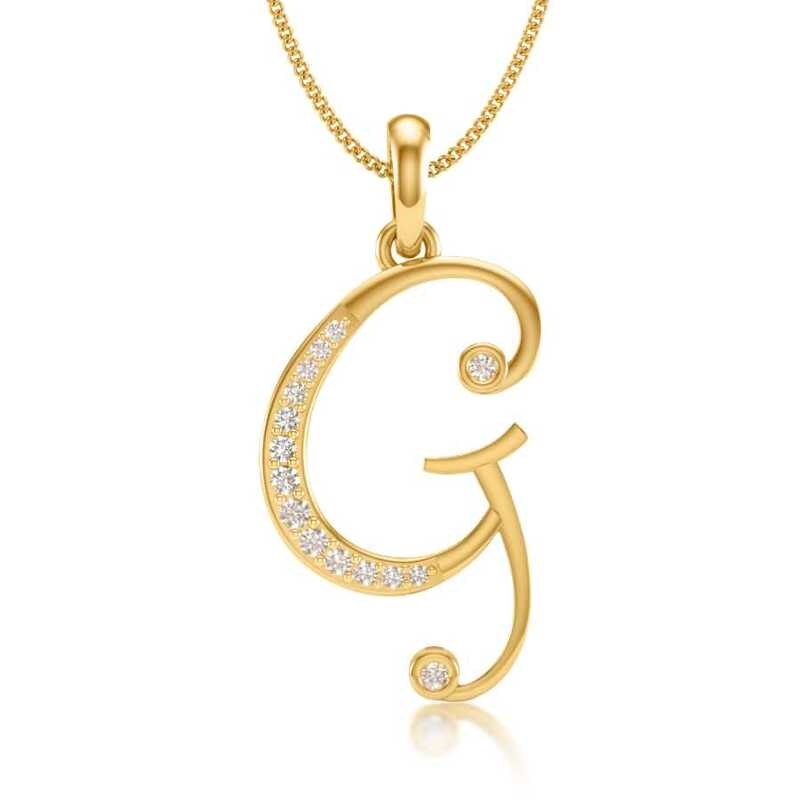 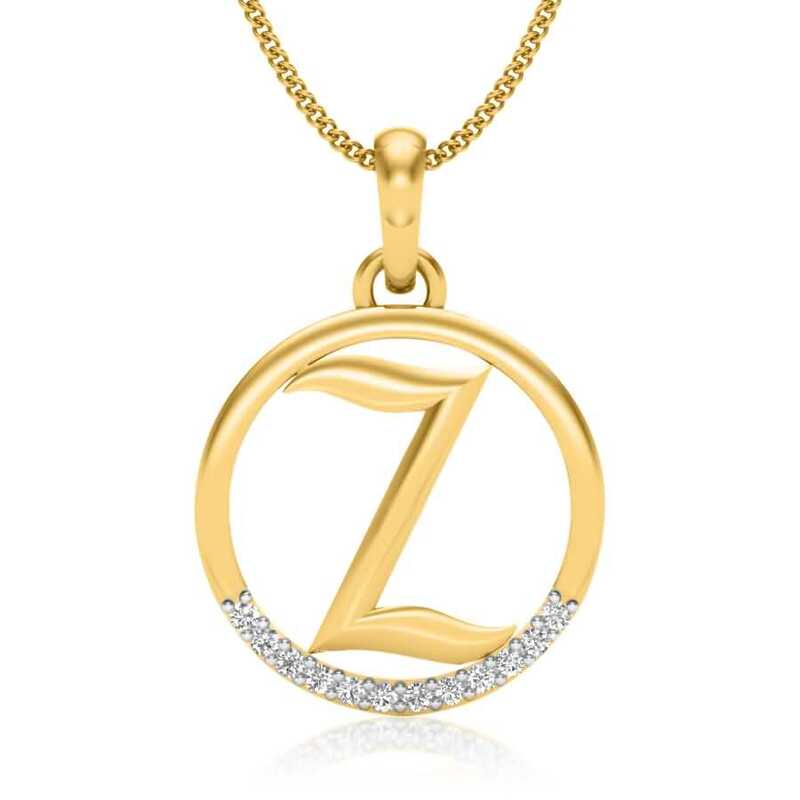 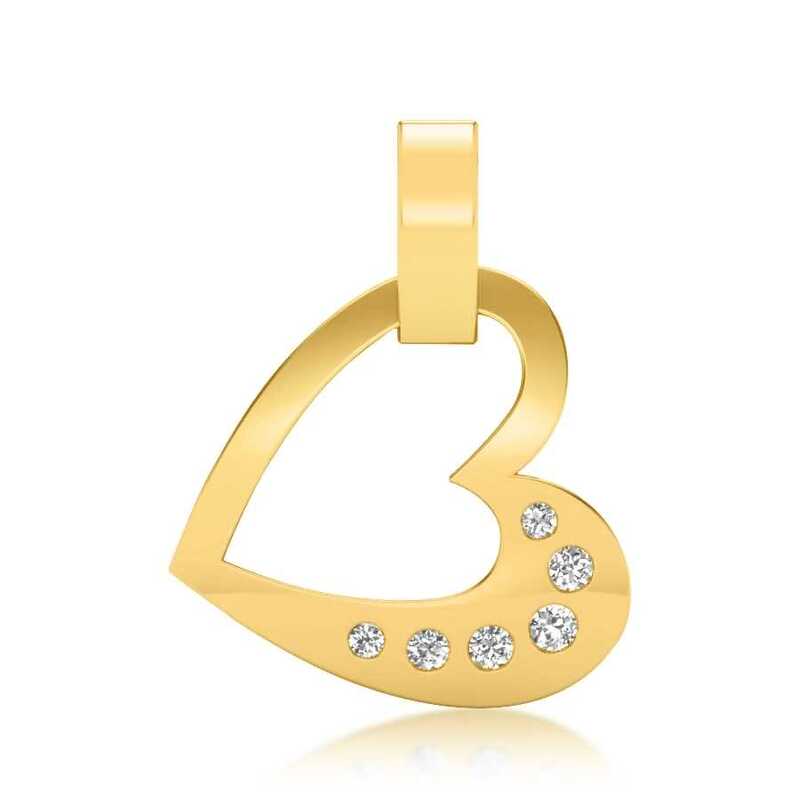 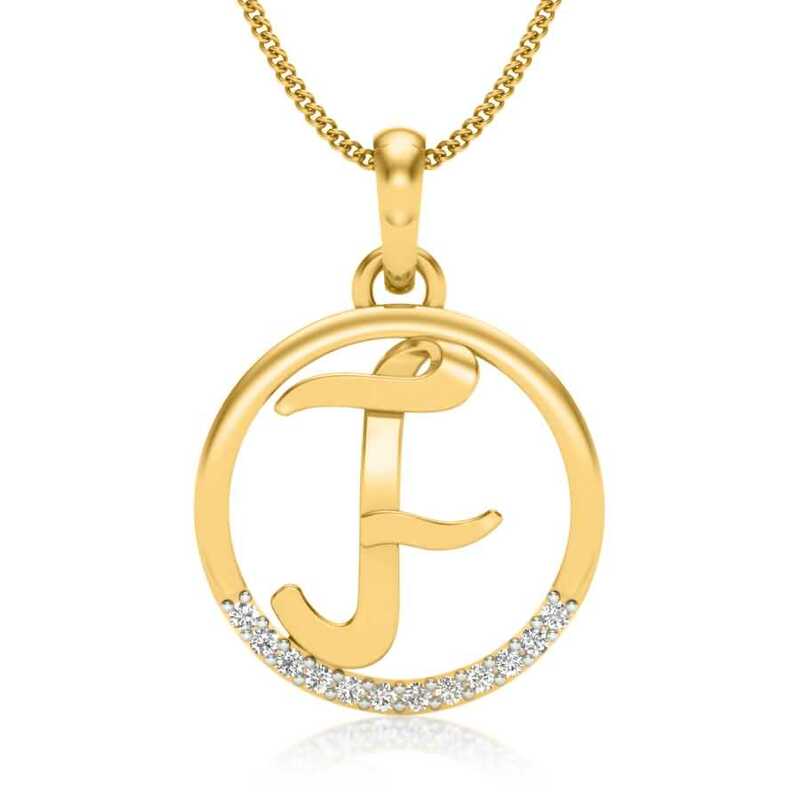 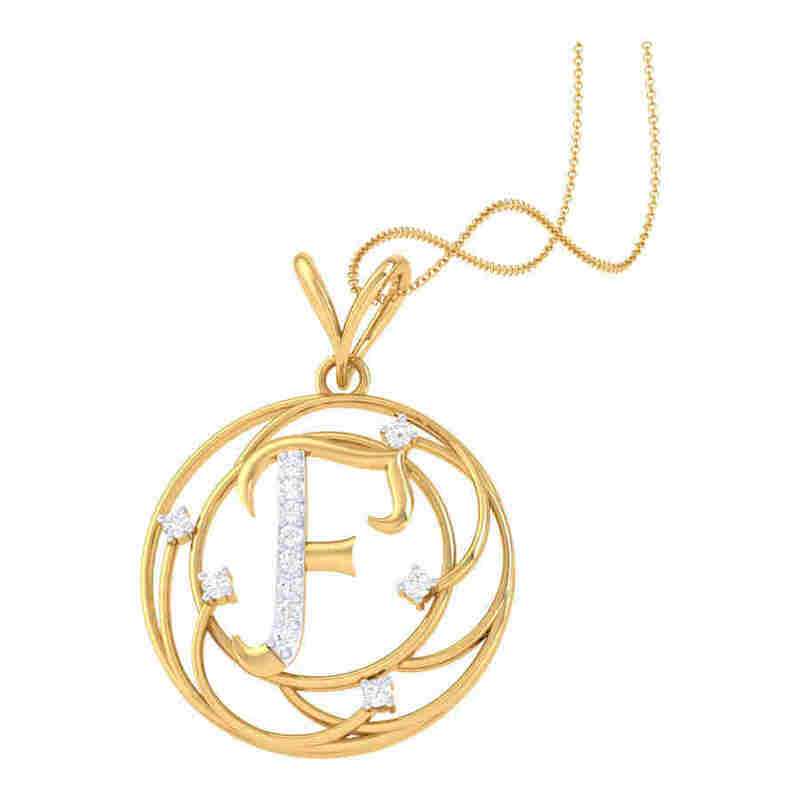 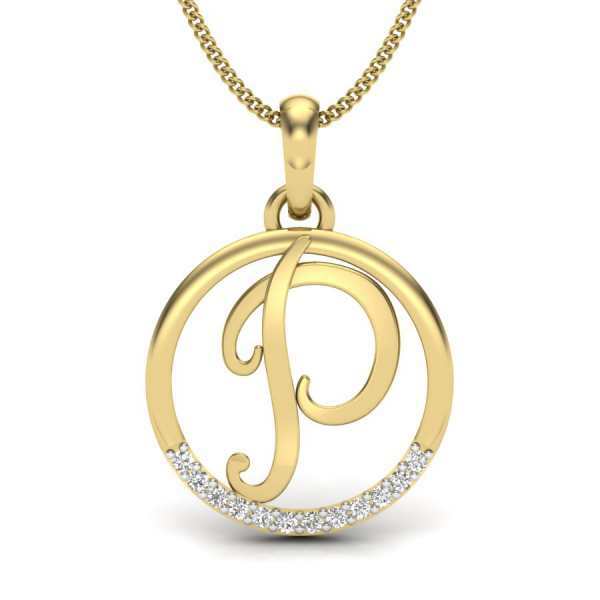 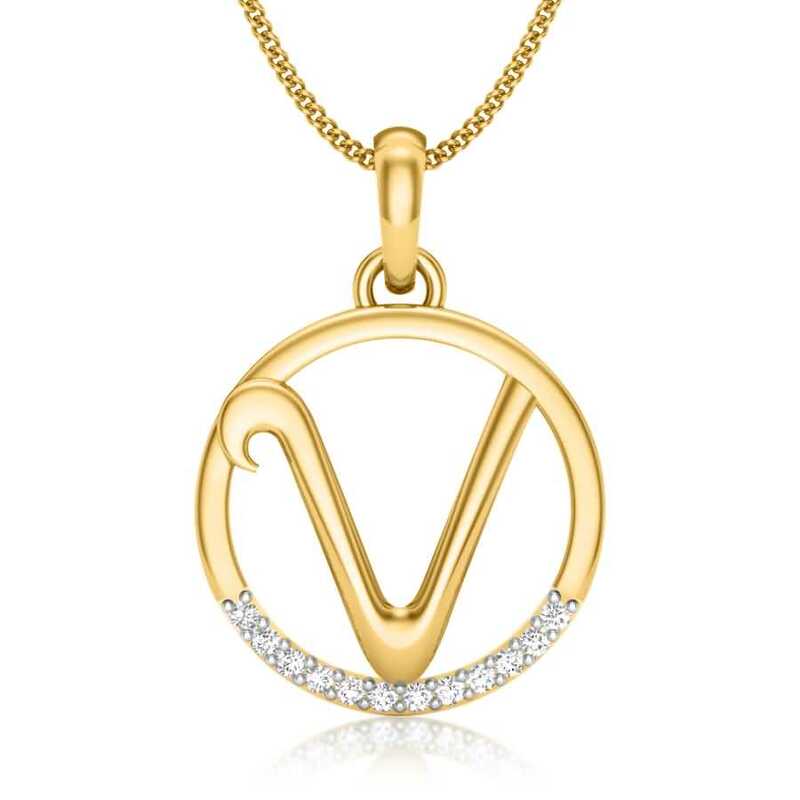 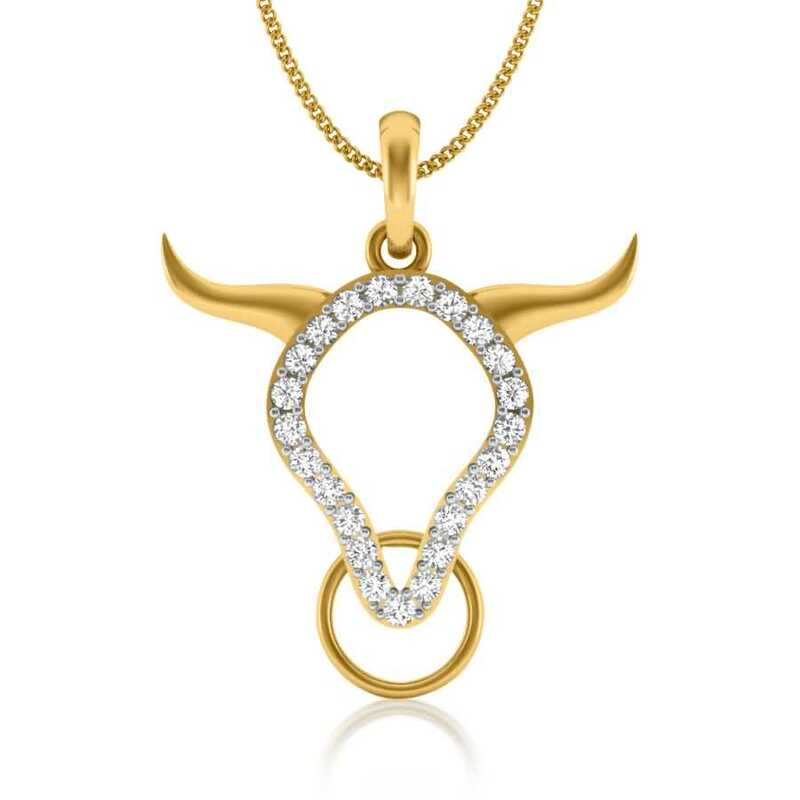 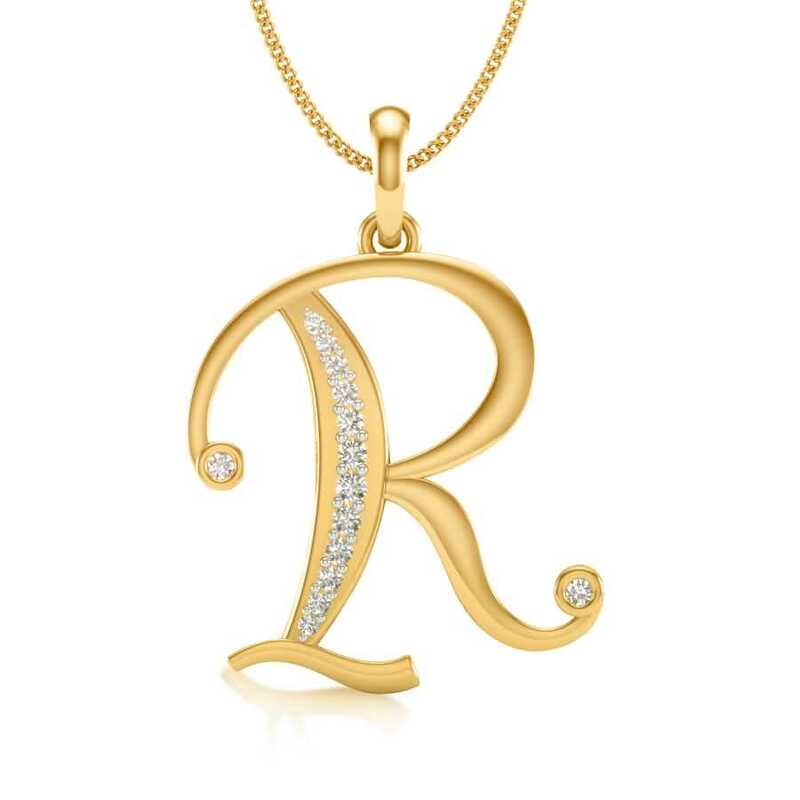 All our women’s pendants are emblematic of our aesthetic philosophy of providing genuine and stylish women’s jewellery online that offers the best of old-school traditional and new-school contemporary. 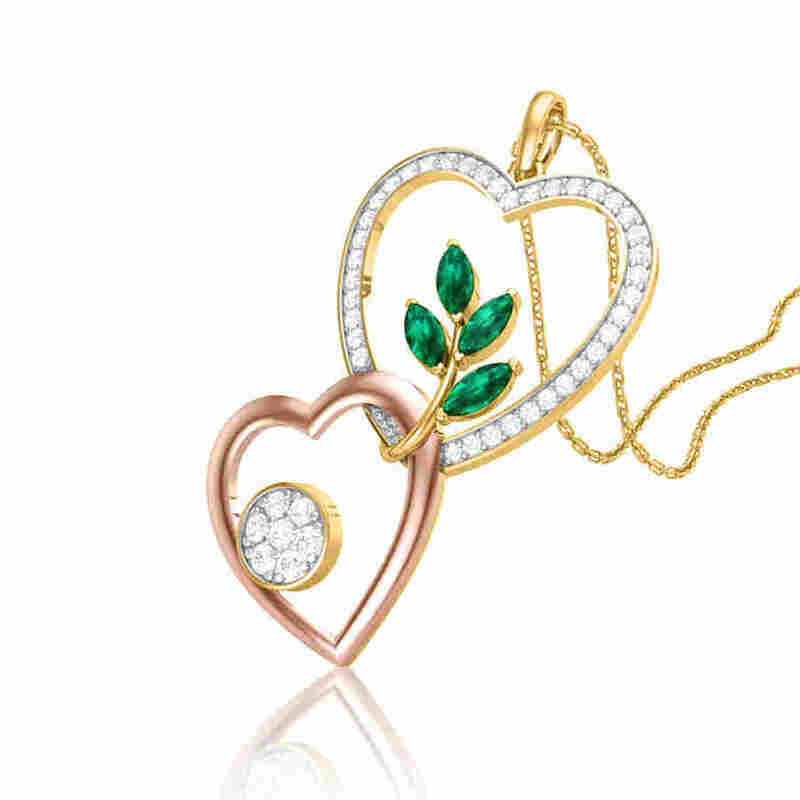 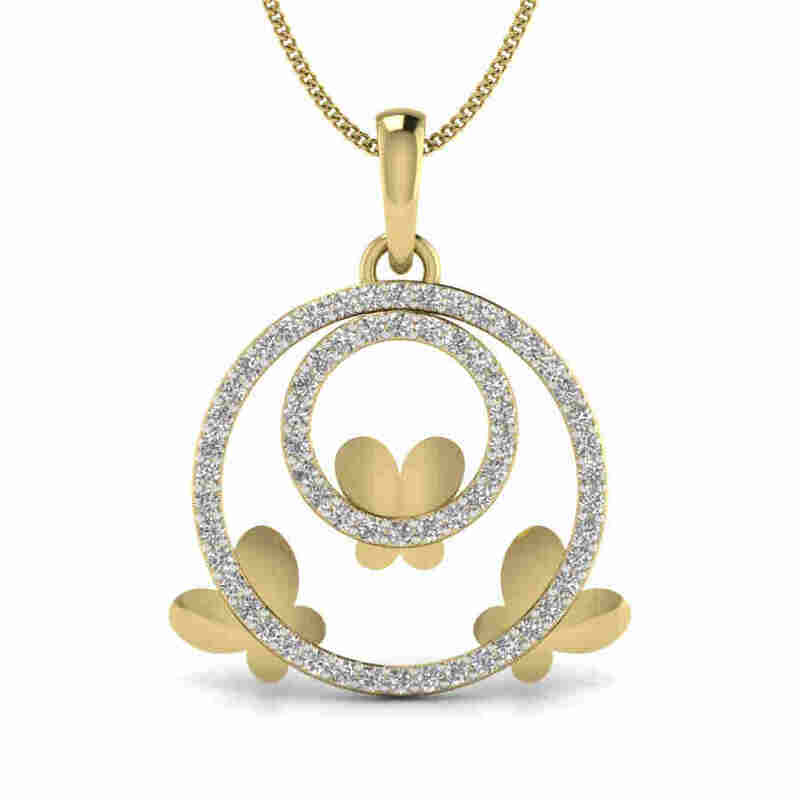 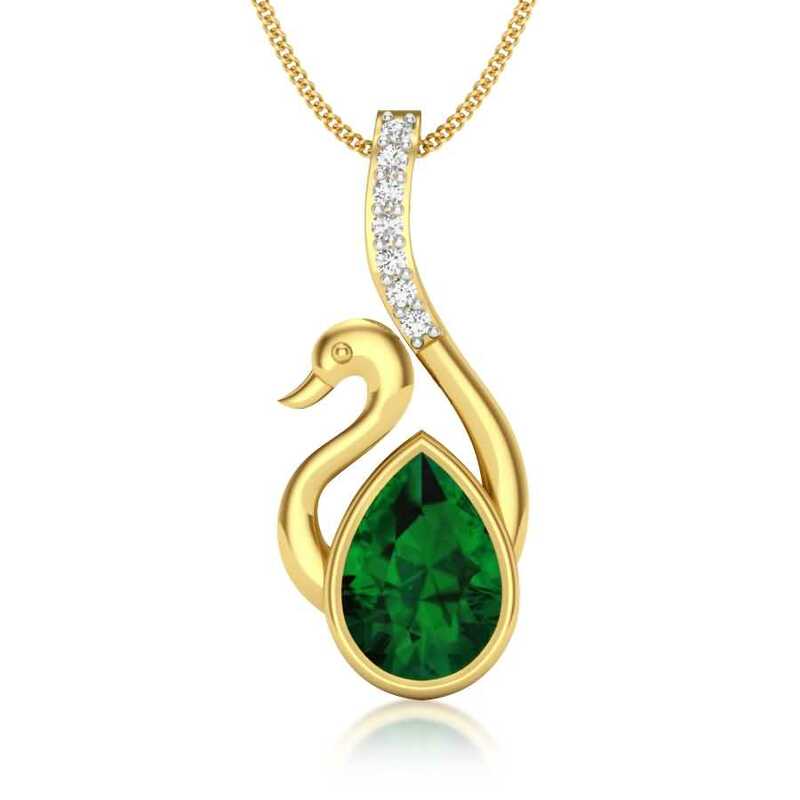 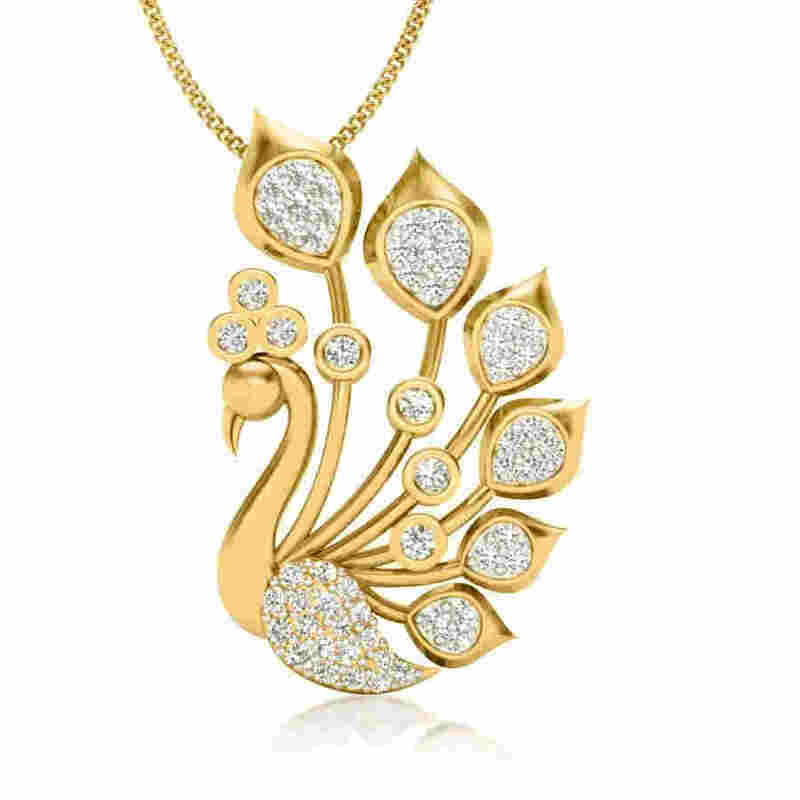 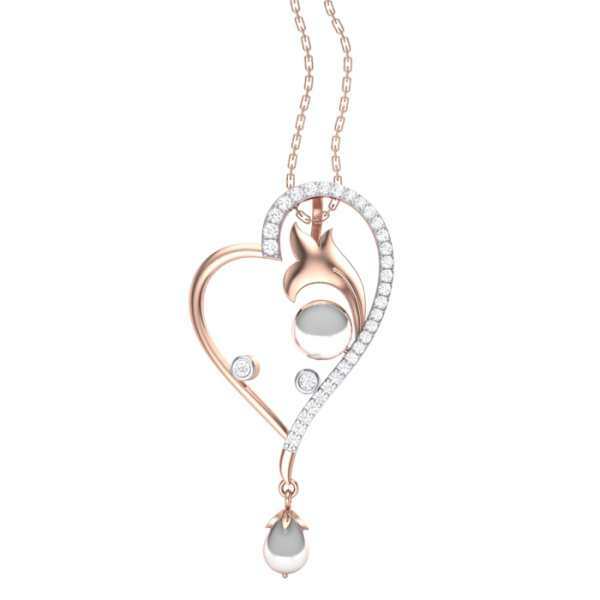 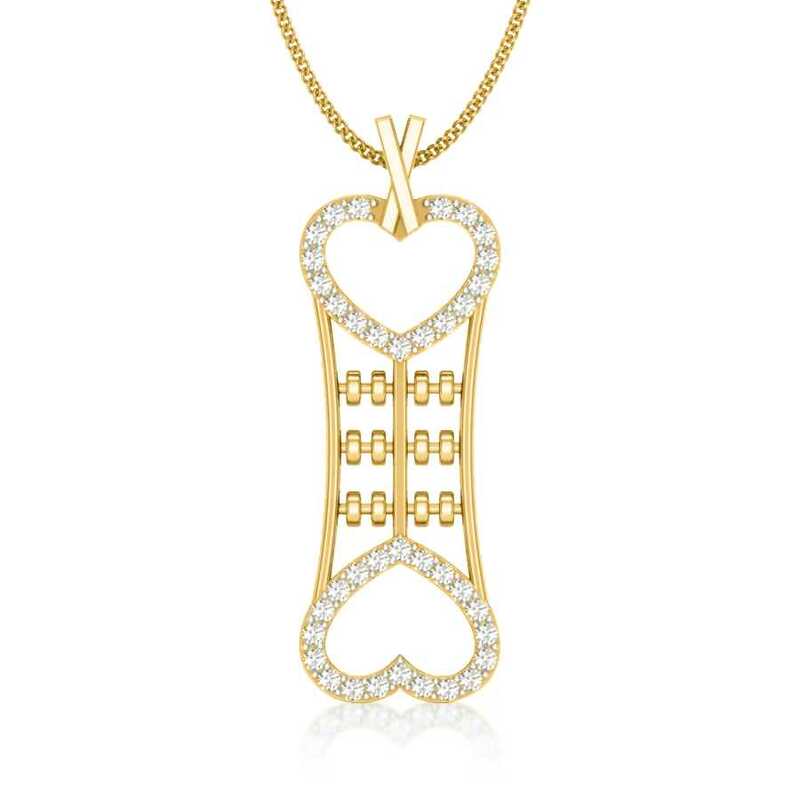 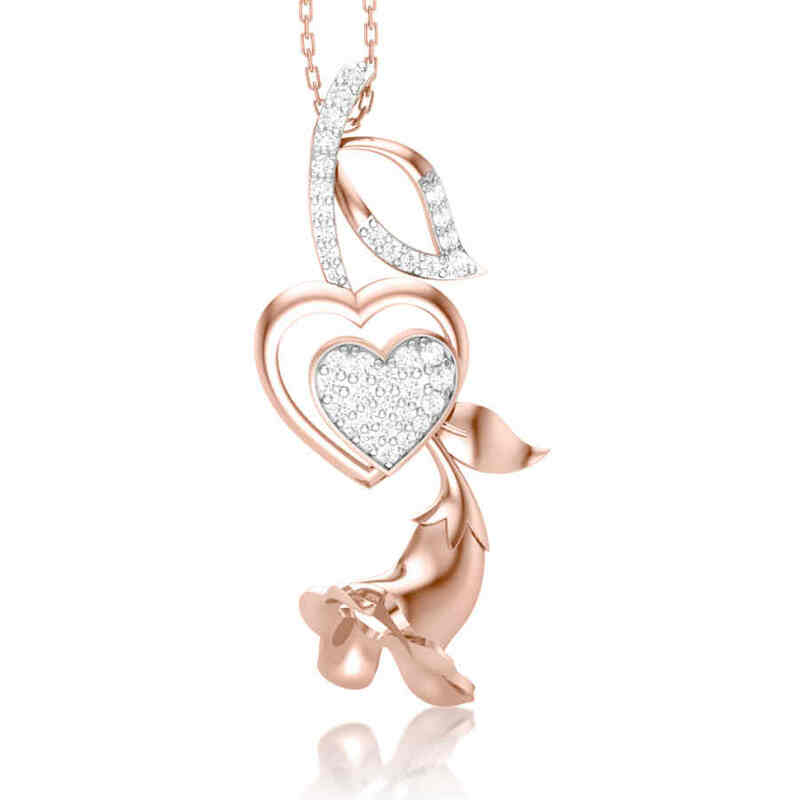 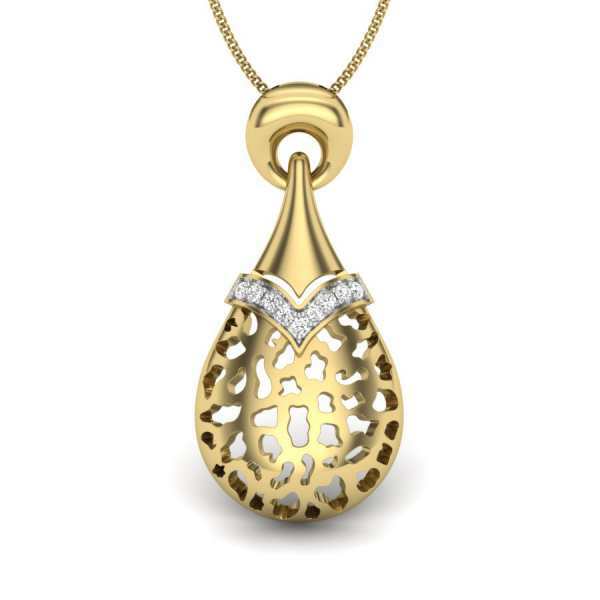 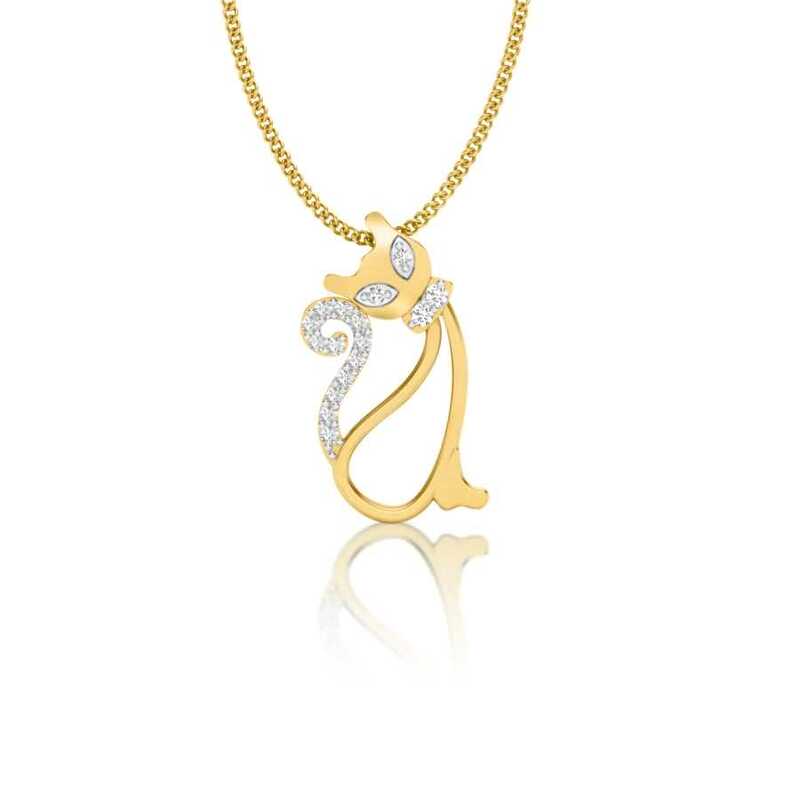 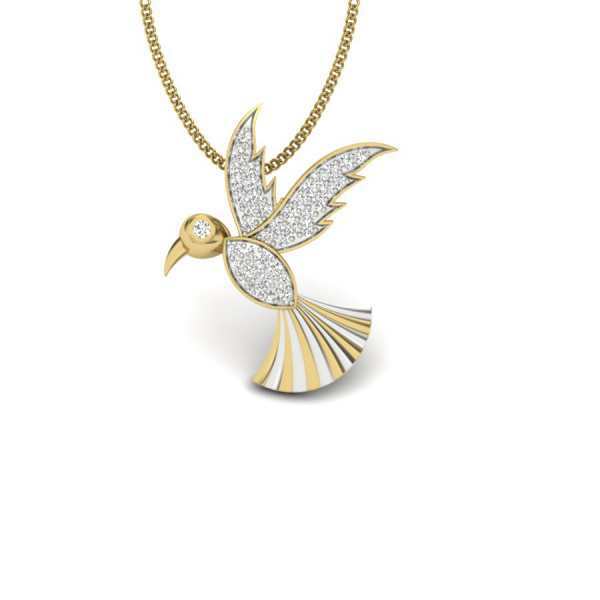 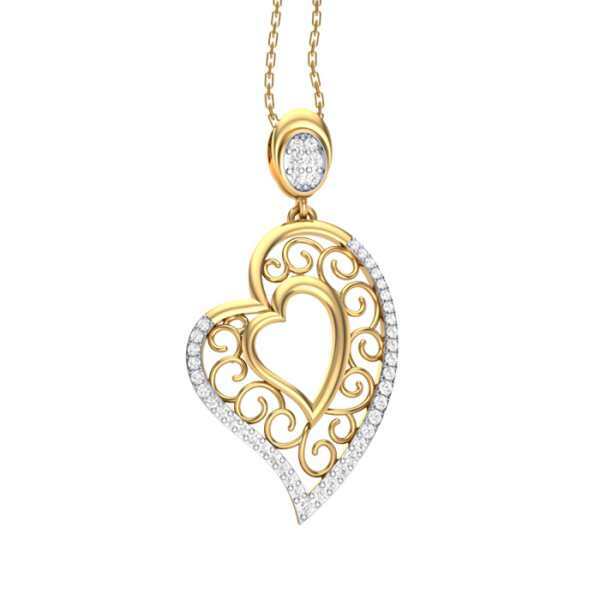 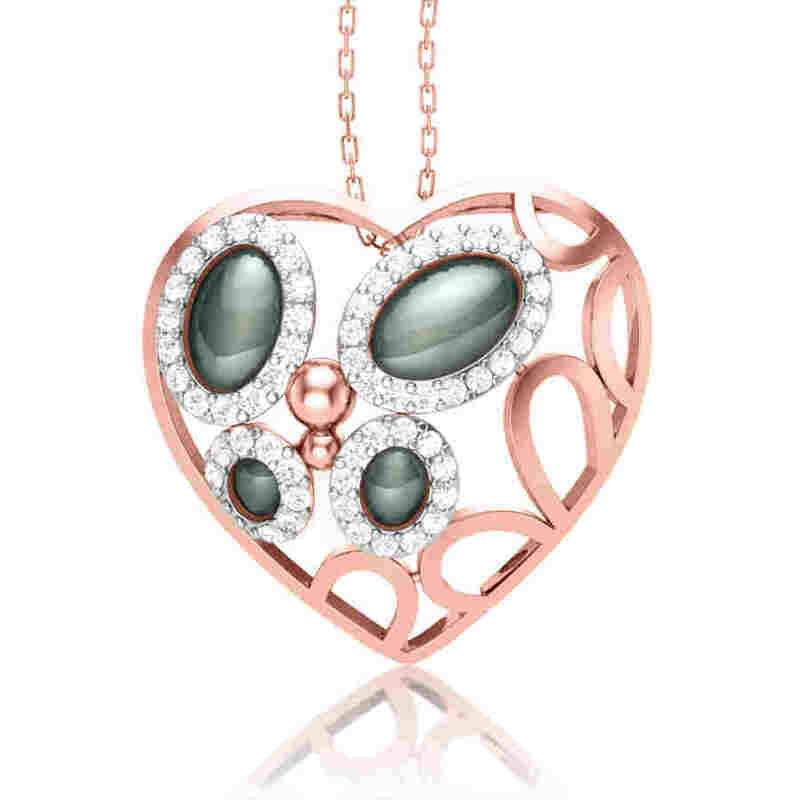 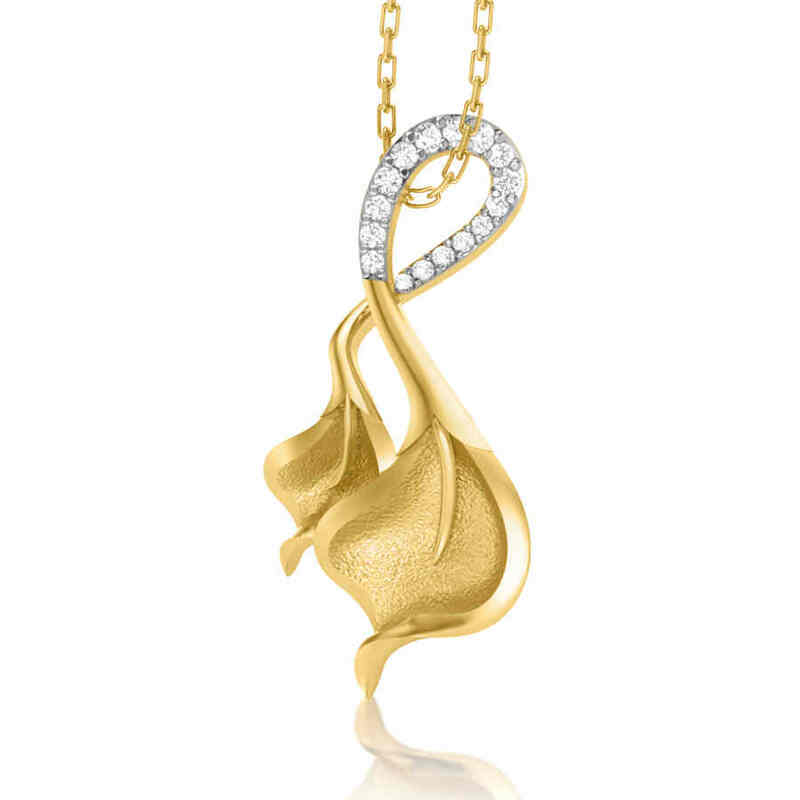 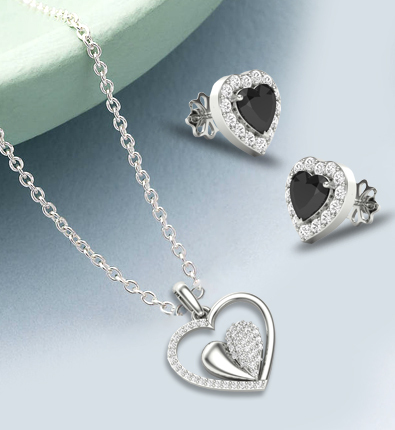 Our women’s pendant designs are crafted in a variety of appealing styles, shapes, and sizes spanning from the classic heart-shaped pendants with dainty diamond detailing to the painstakingly detailed peacock pendant featuring clusters on diamonds on its feathers. 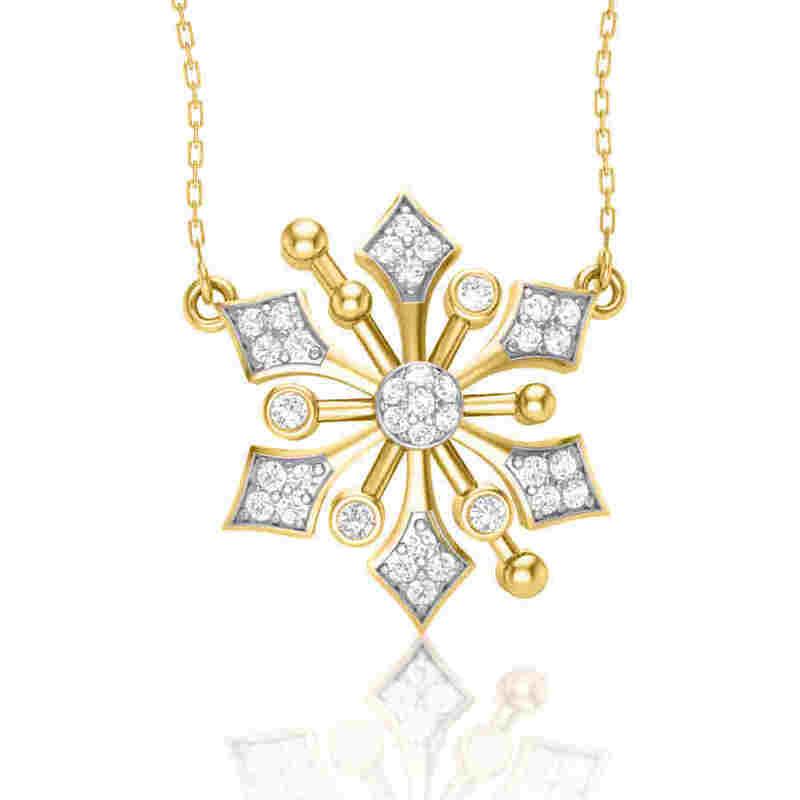 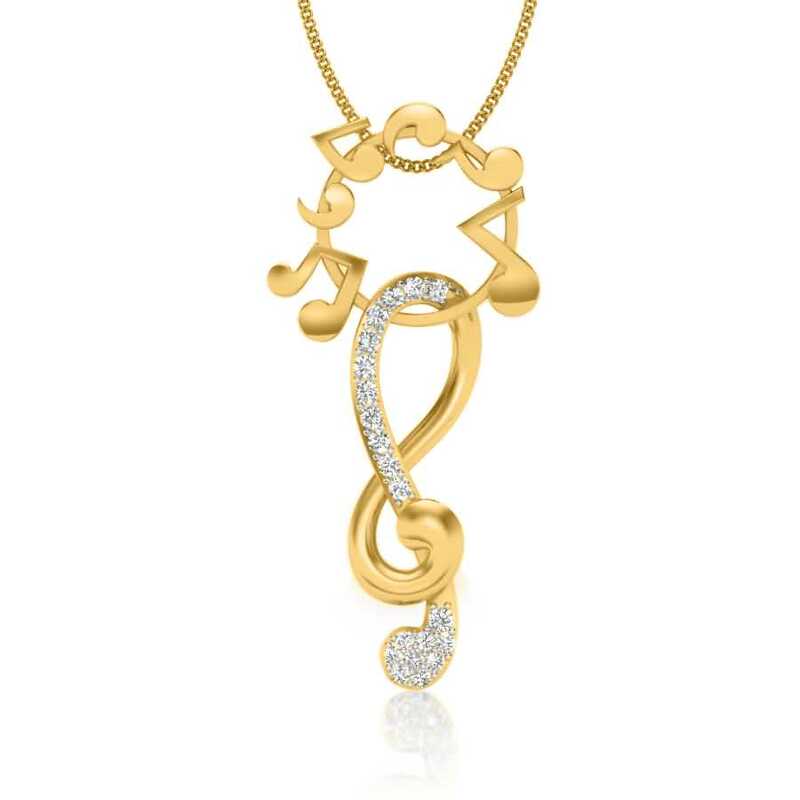 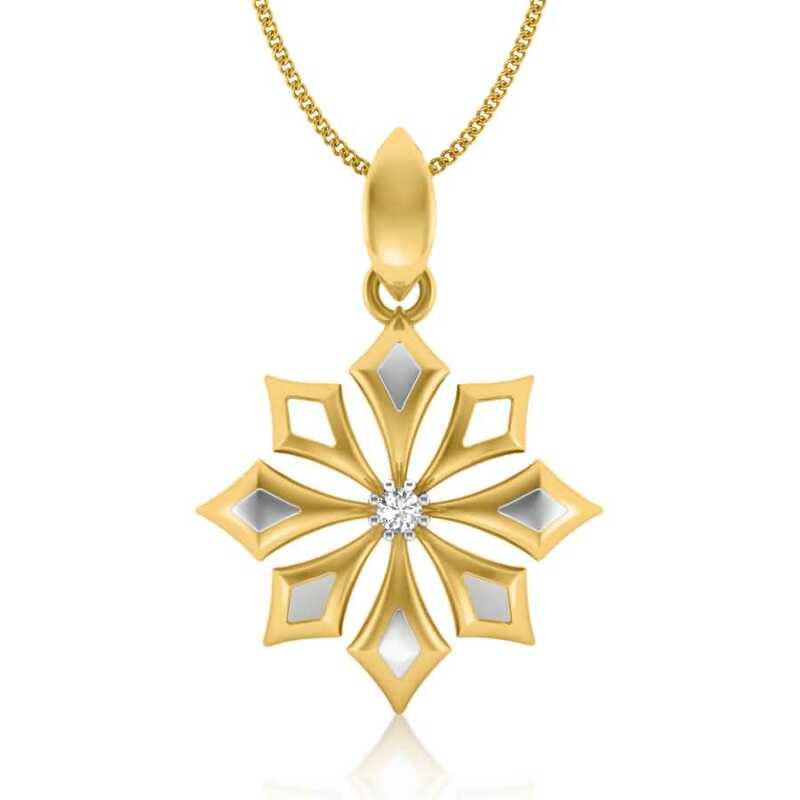 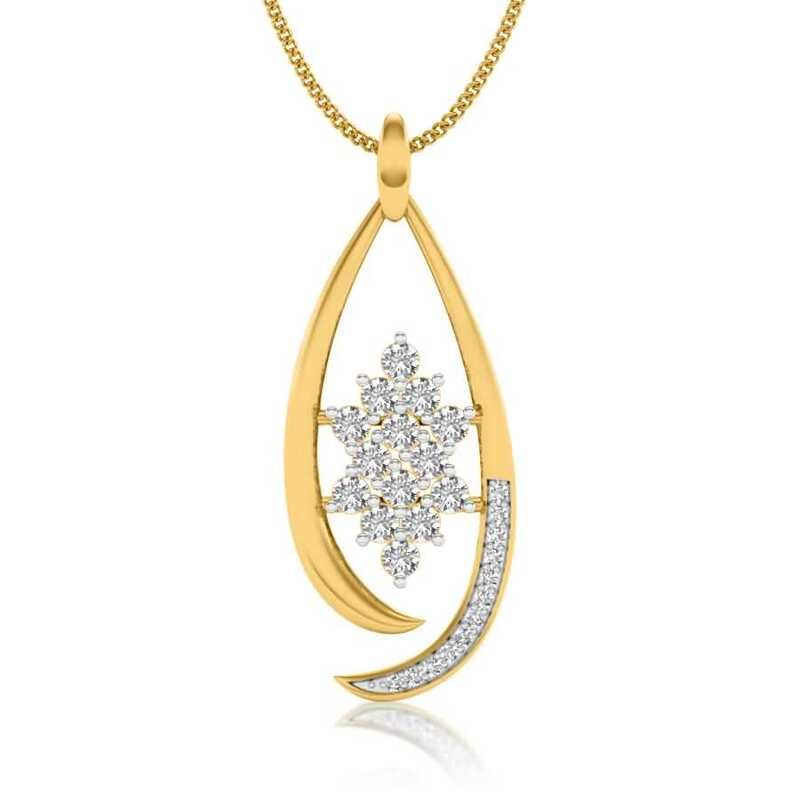 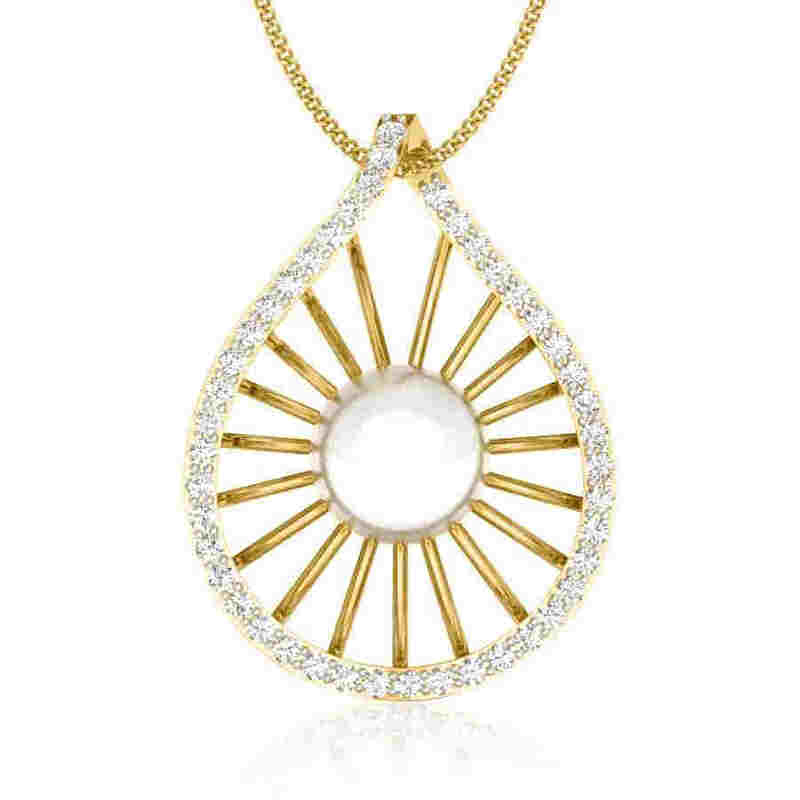 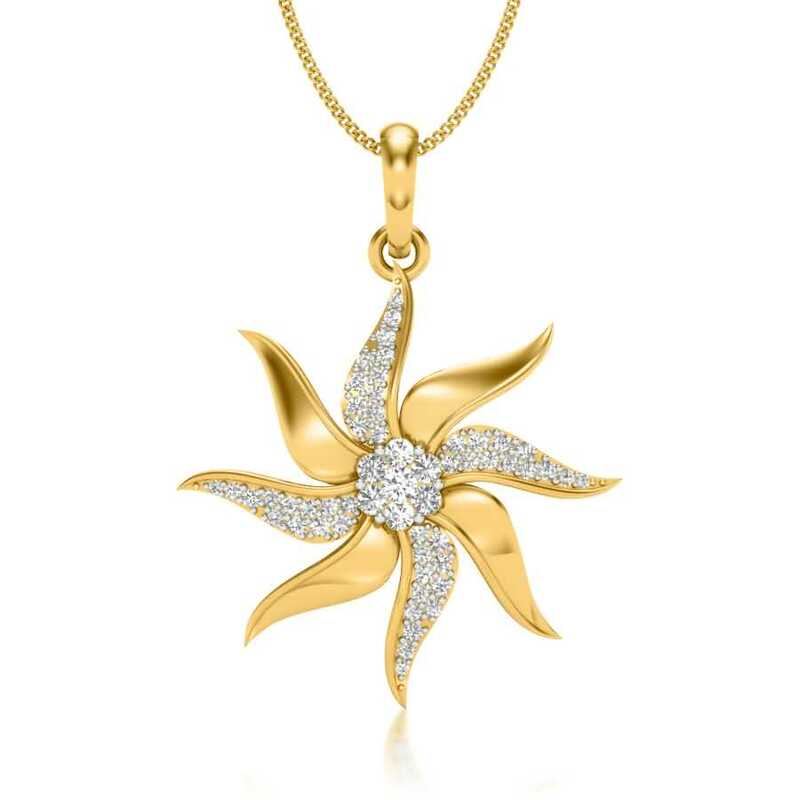 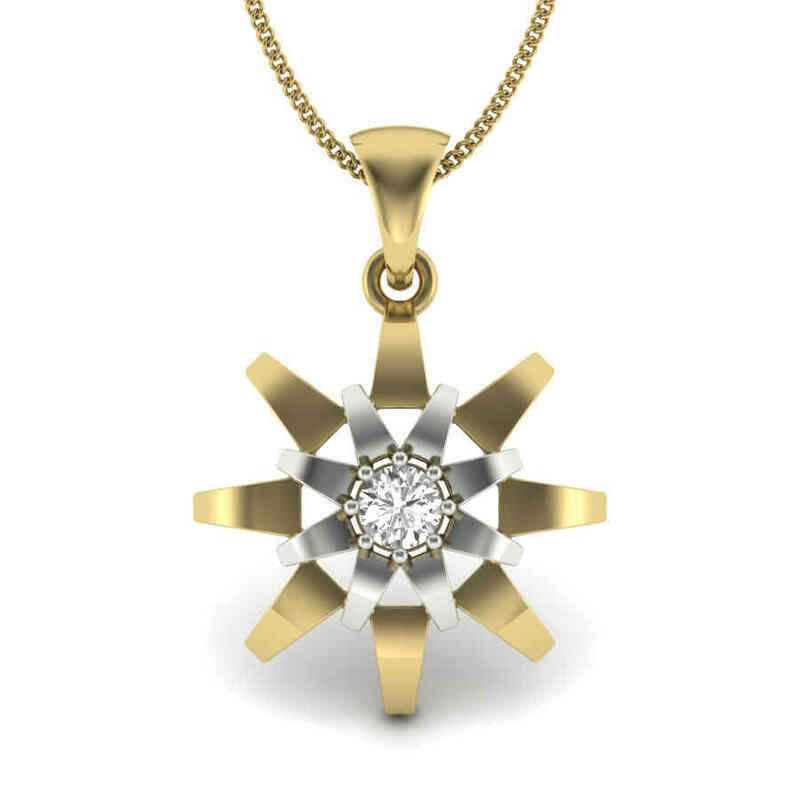 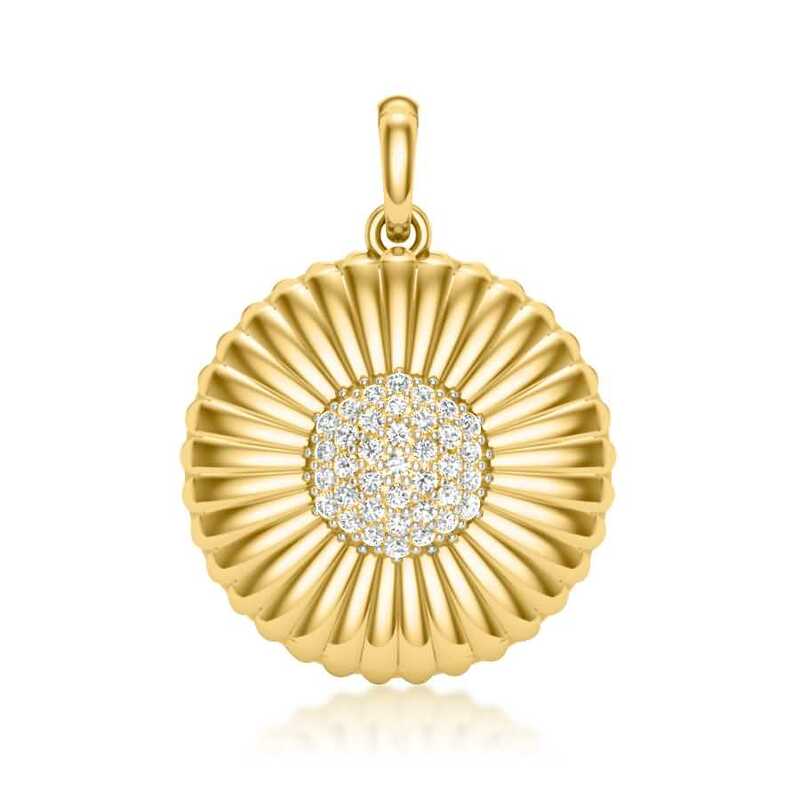 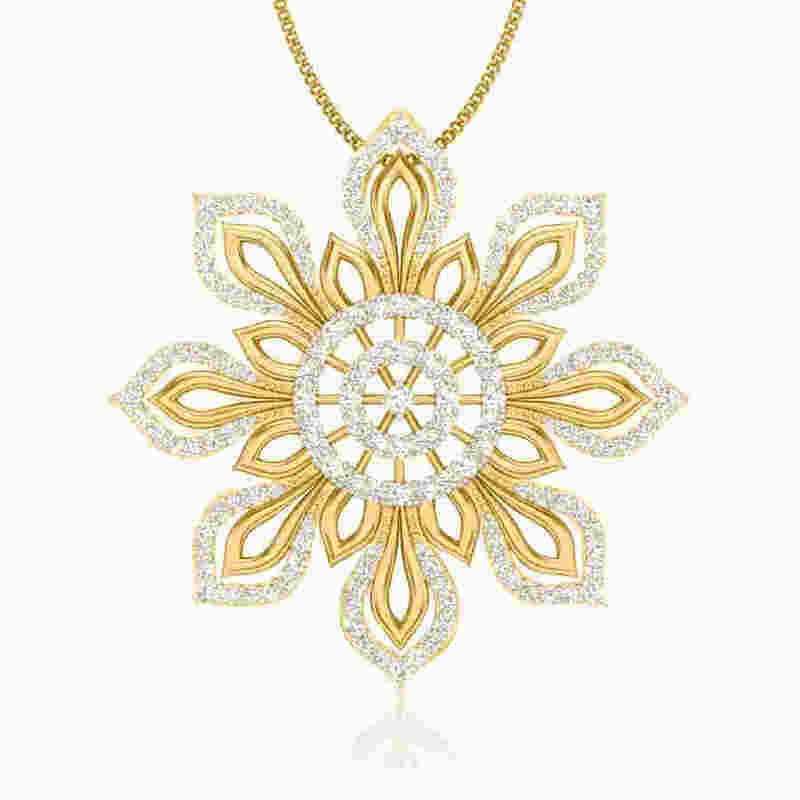 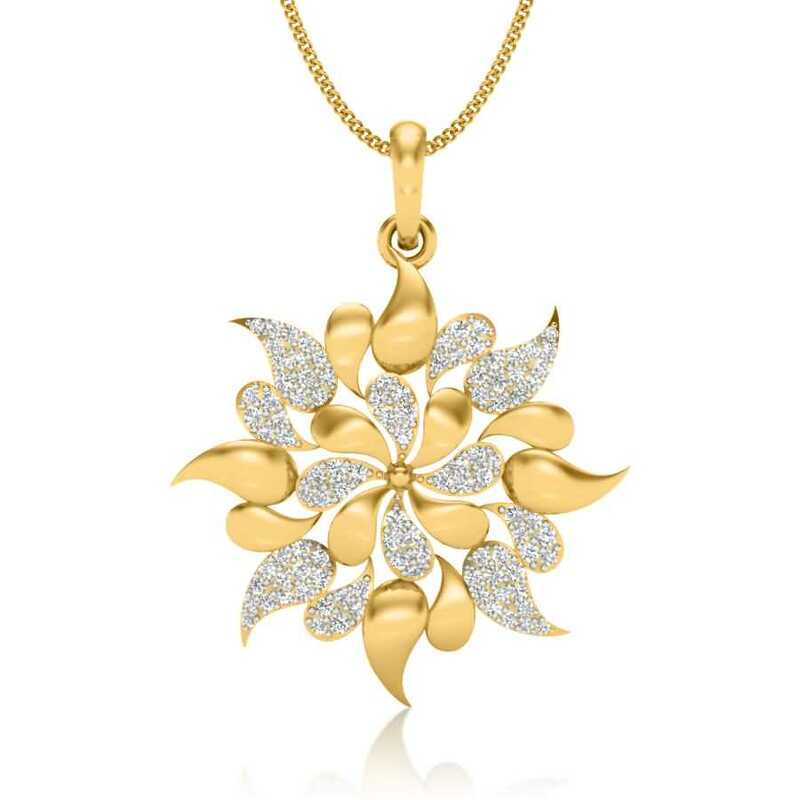 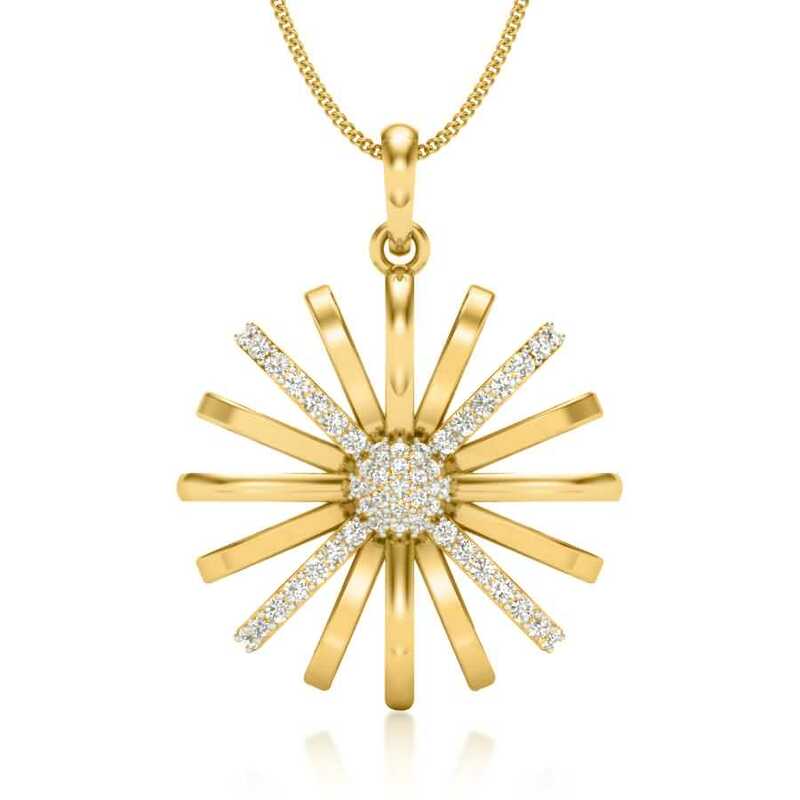 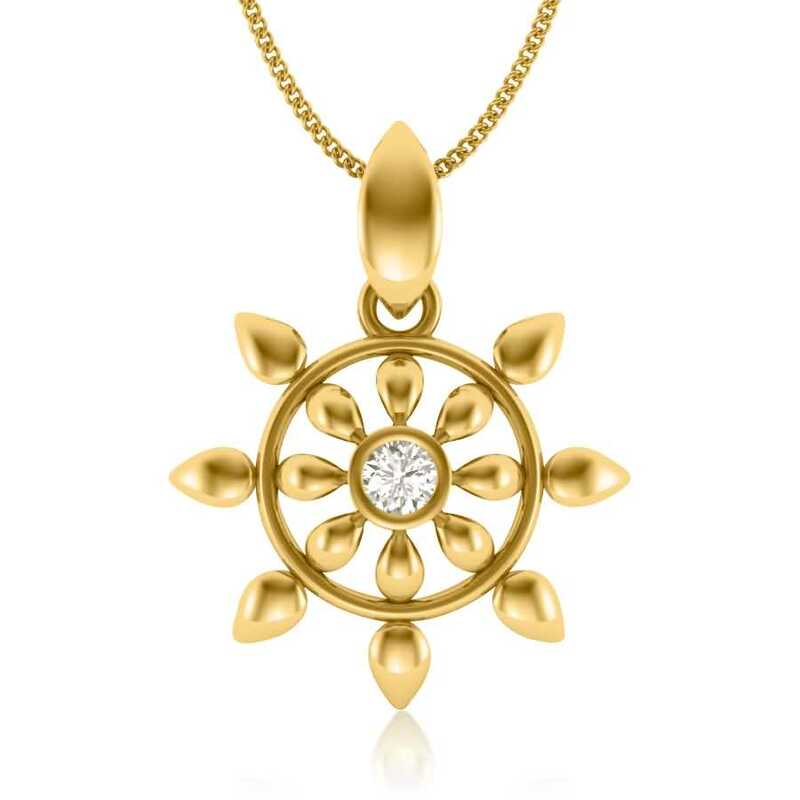 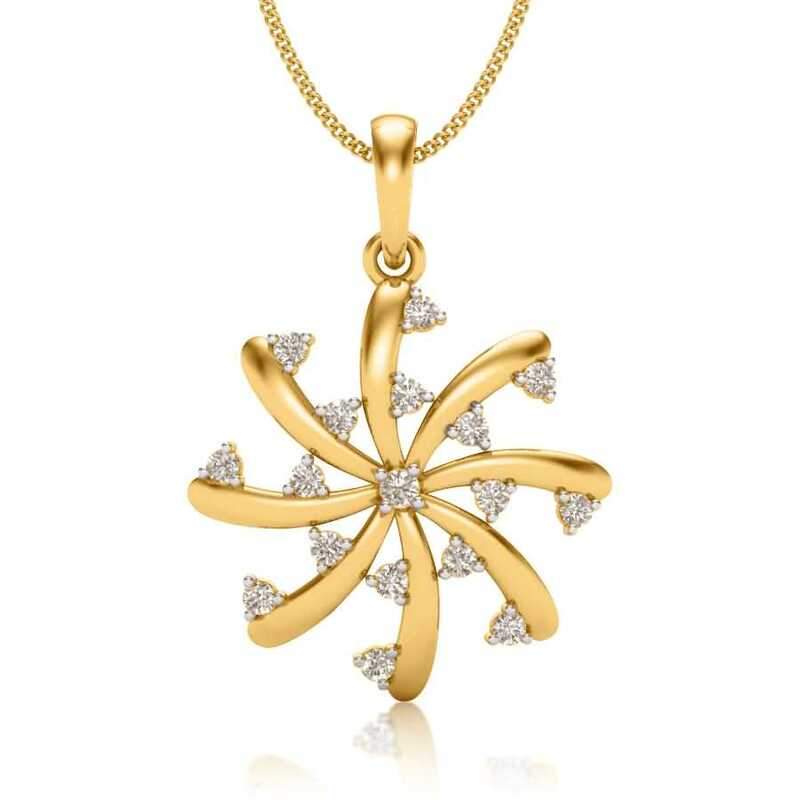 A sunburst style pendant design is apt for those fashion forward ladies who like to follow the rhythms of the latest trends and embrace them and sunburst being one of them, we ask all the fashion-conscious ladies out there to pay a visit to our website and browse through our collection of beautiful pendants. 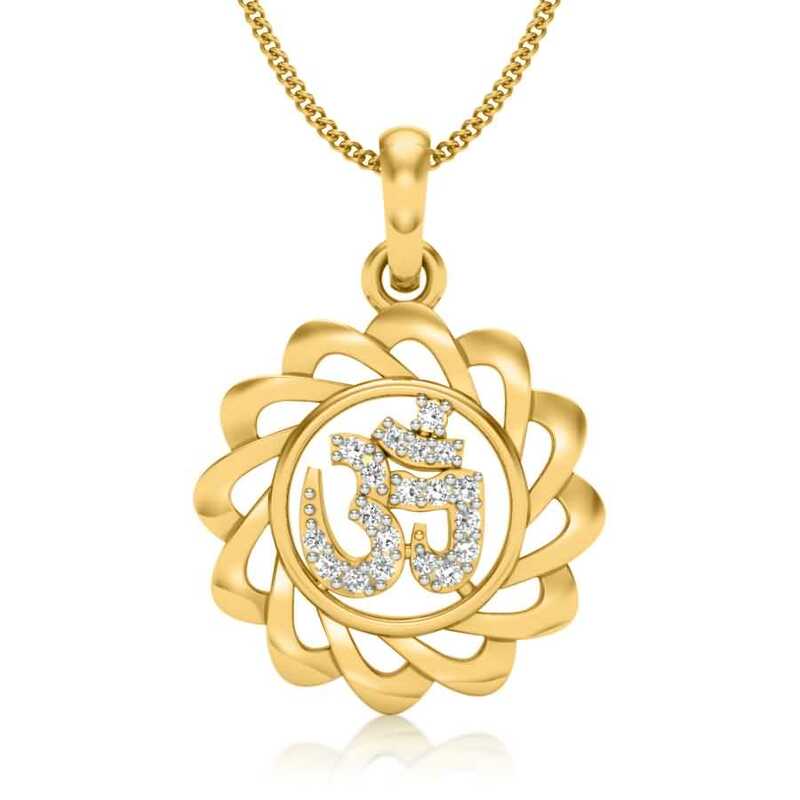 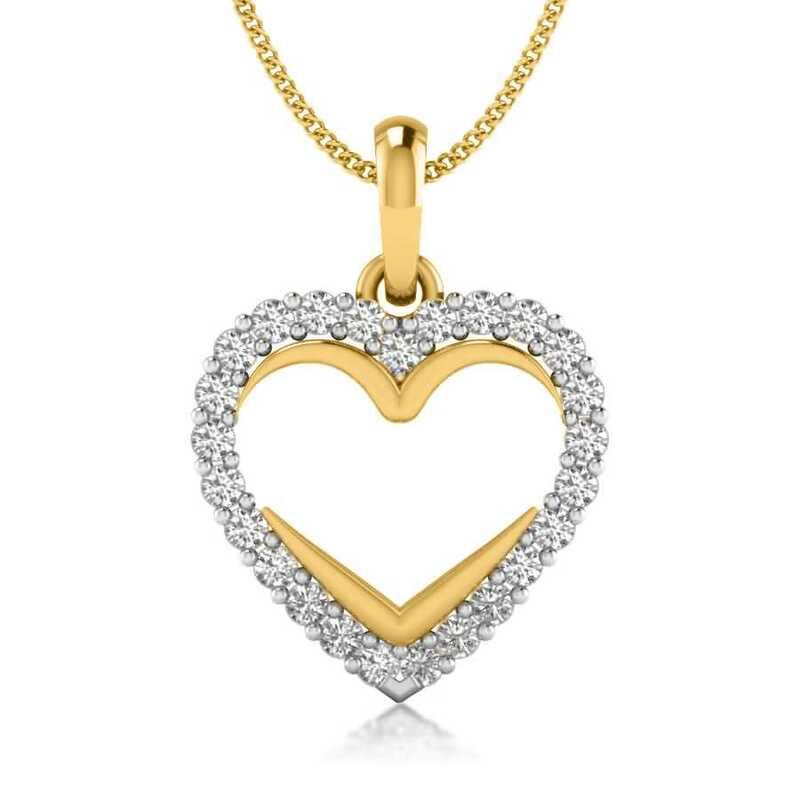 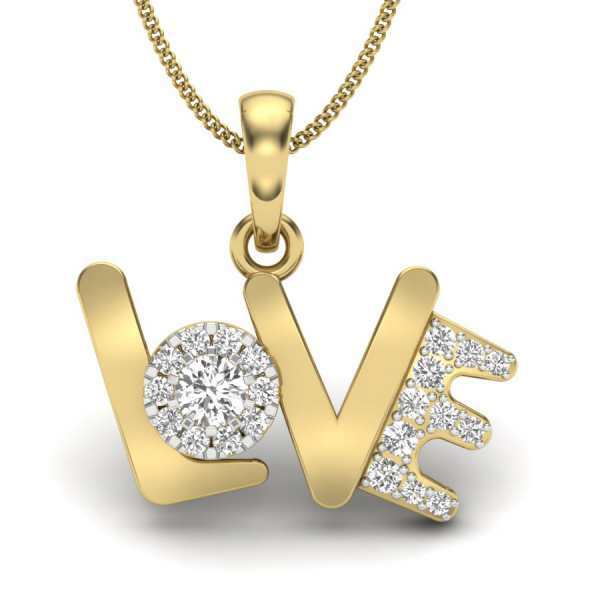 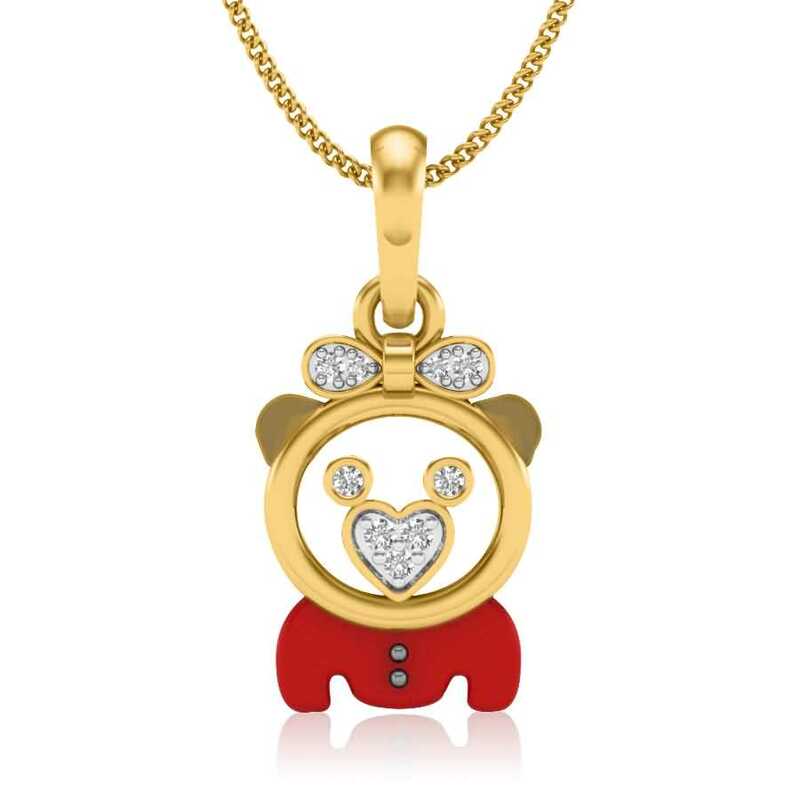 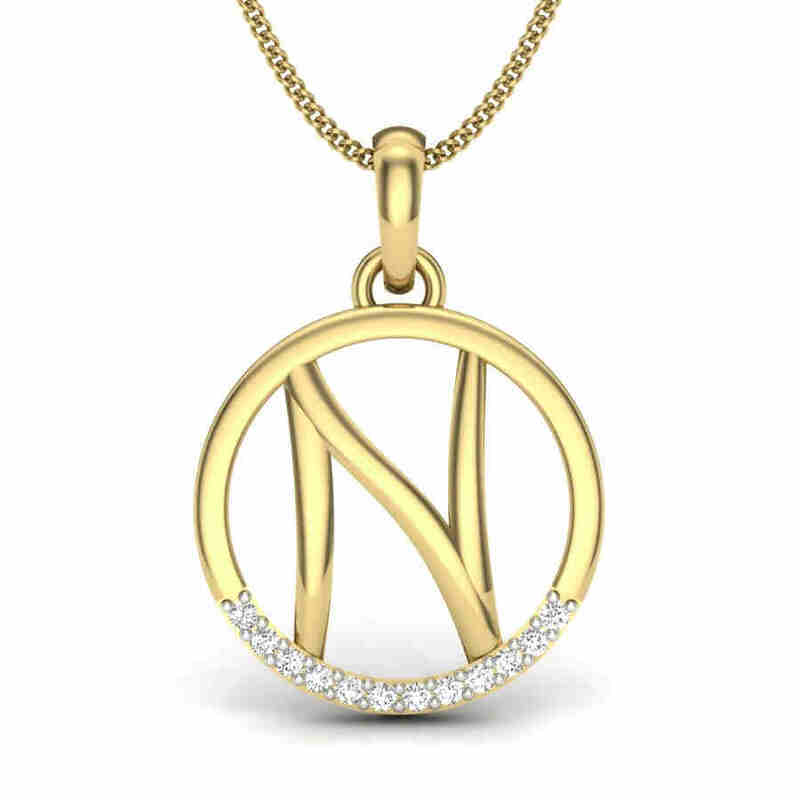 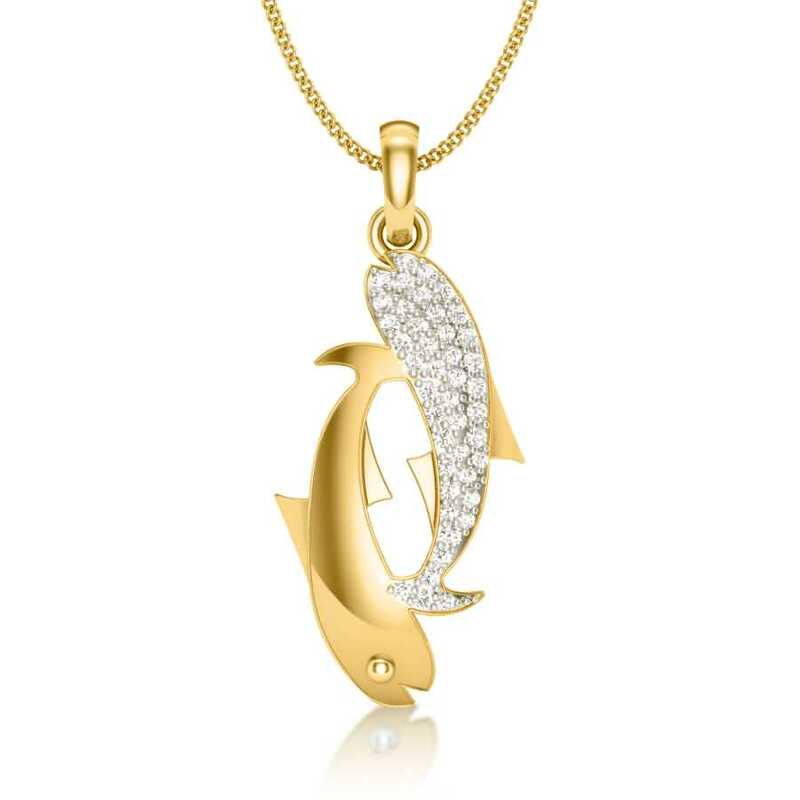 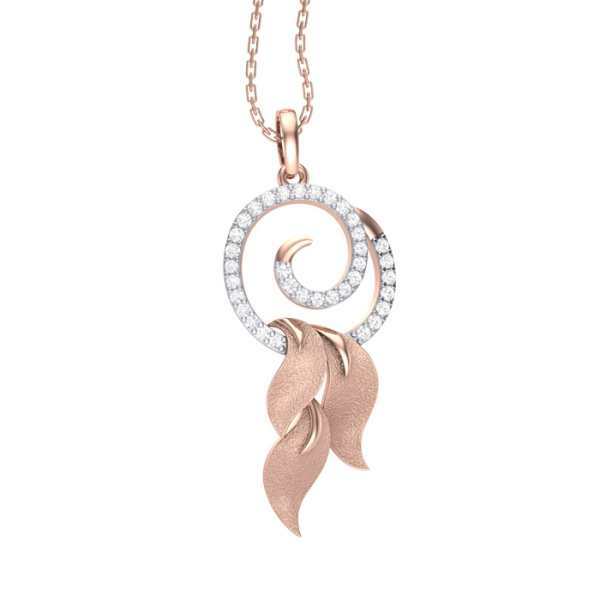 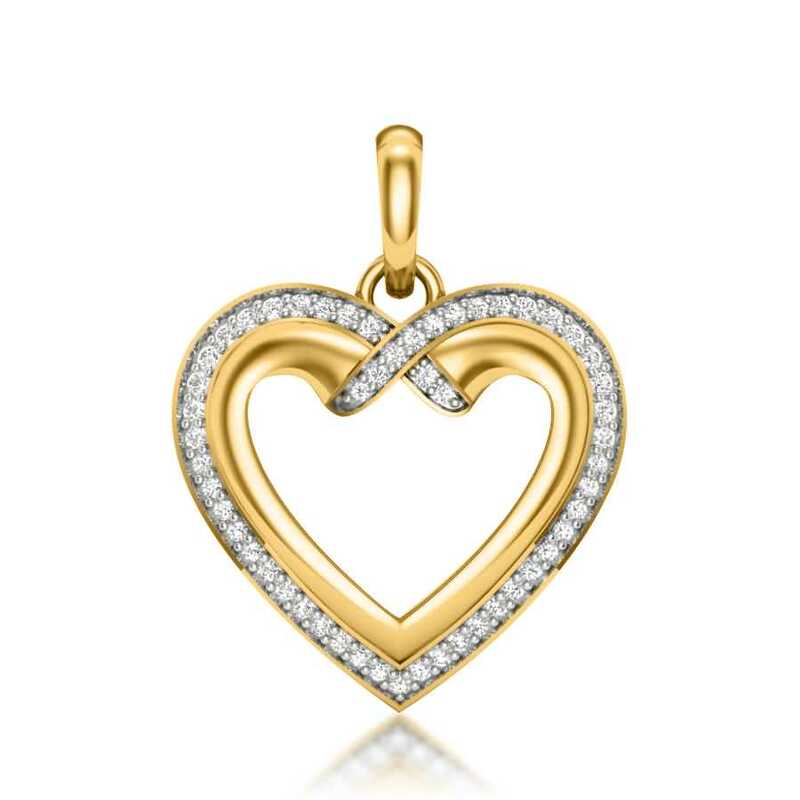 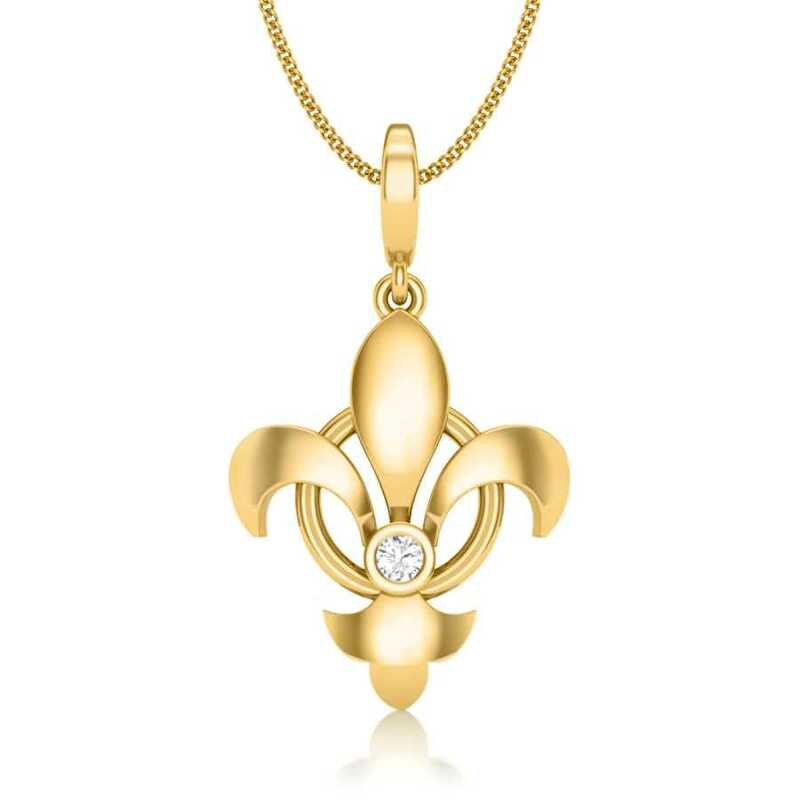 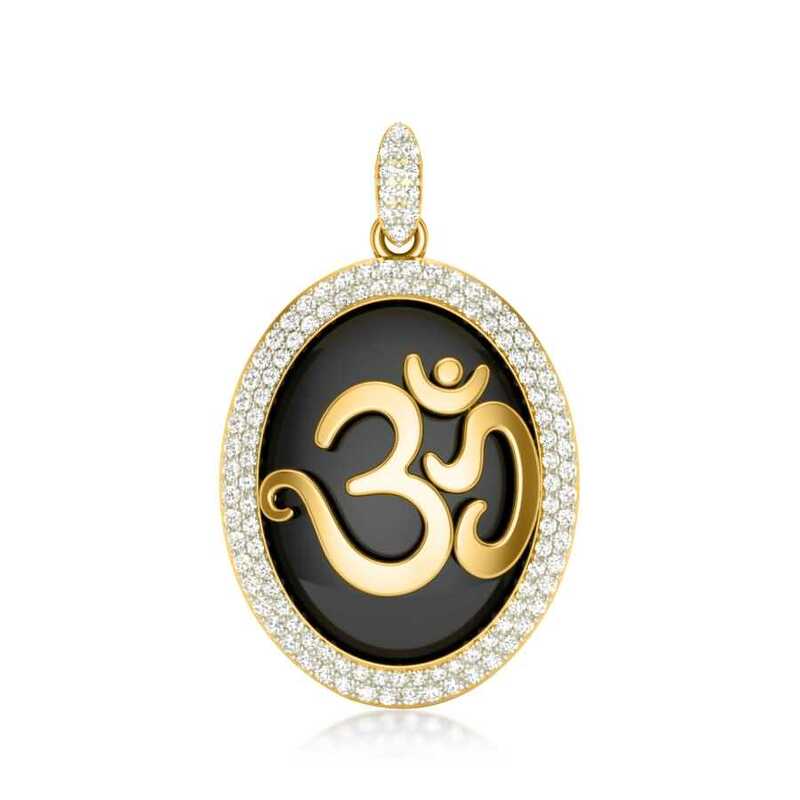 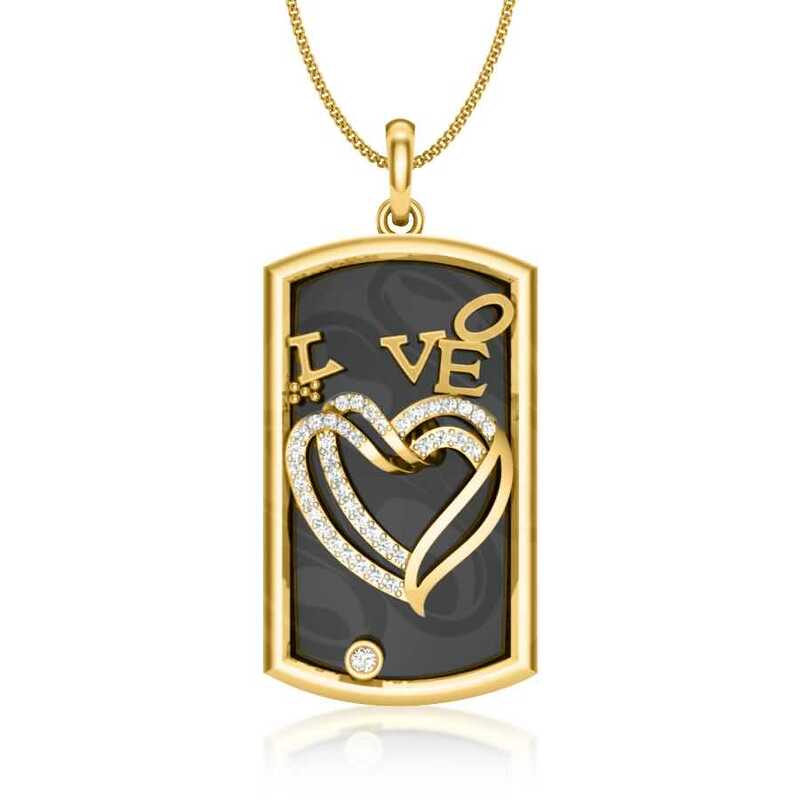 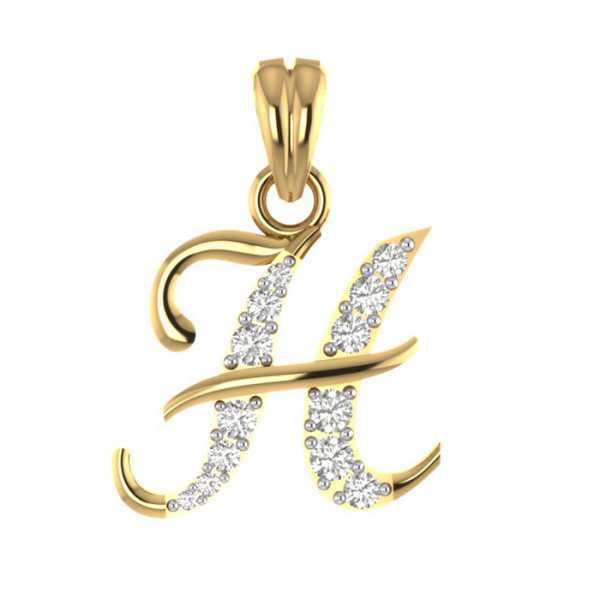 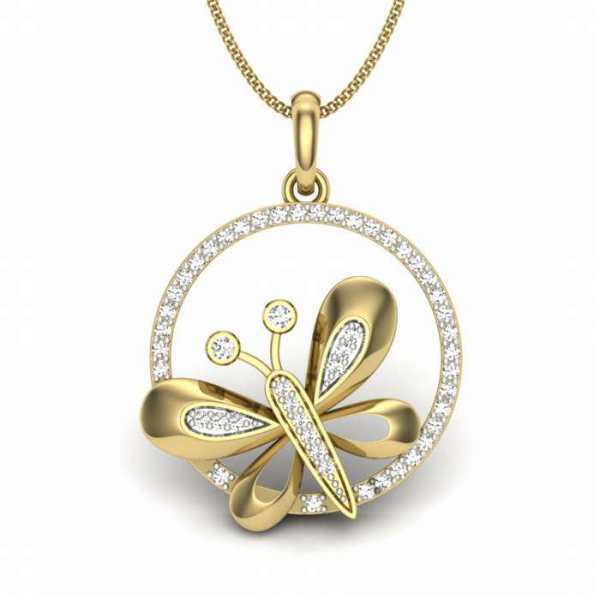 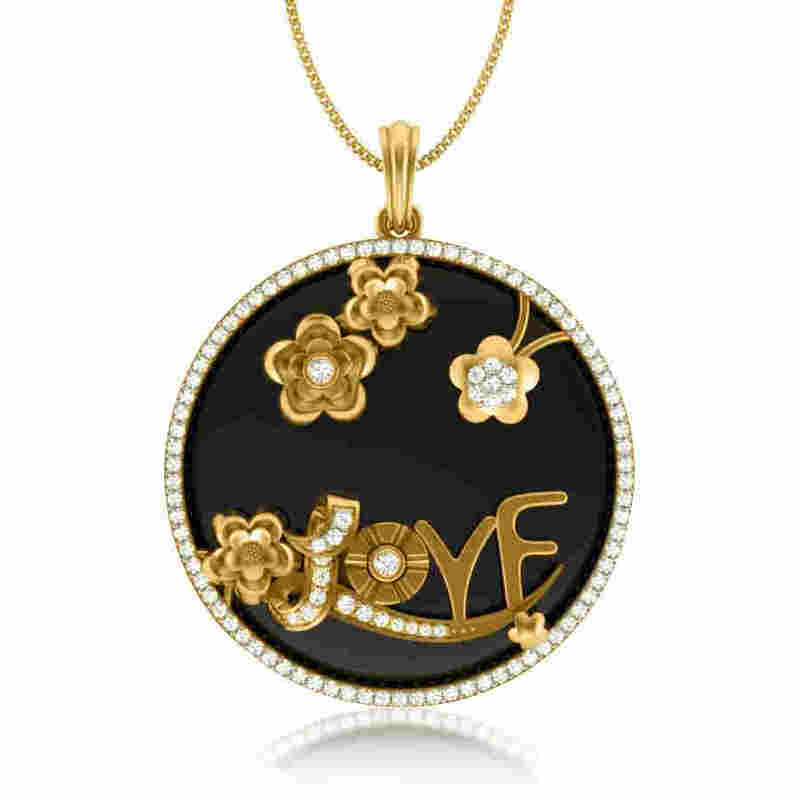 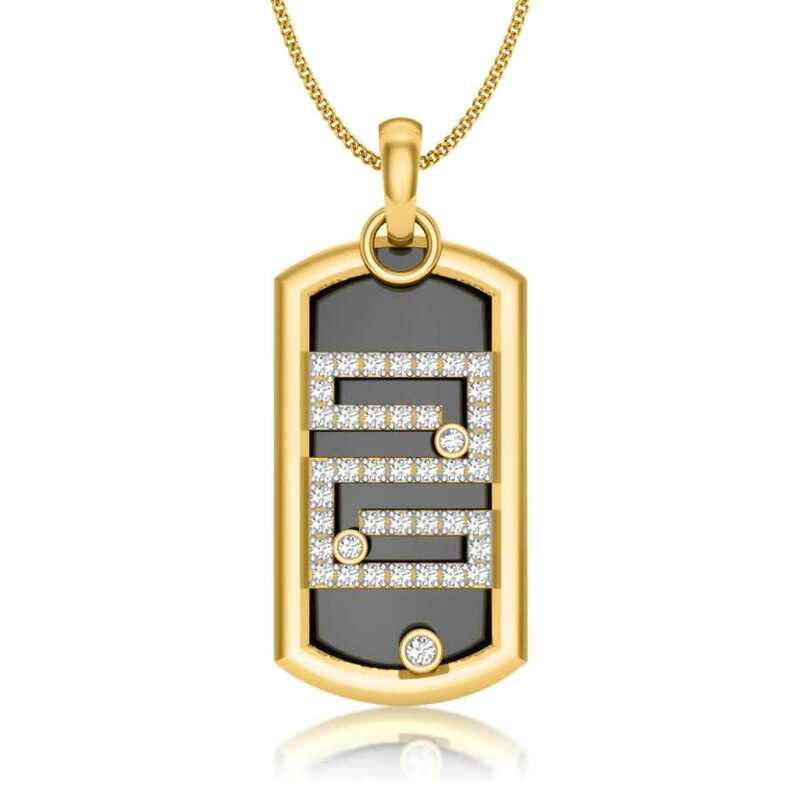 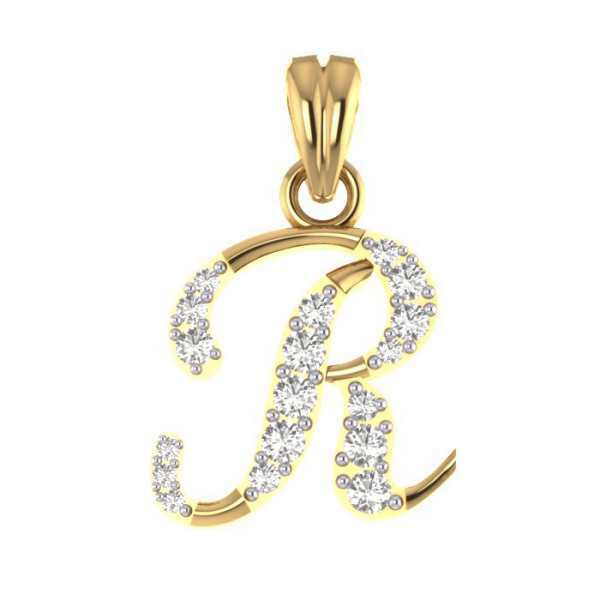 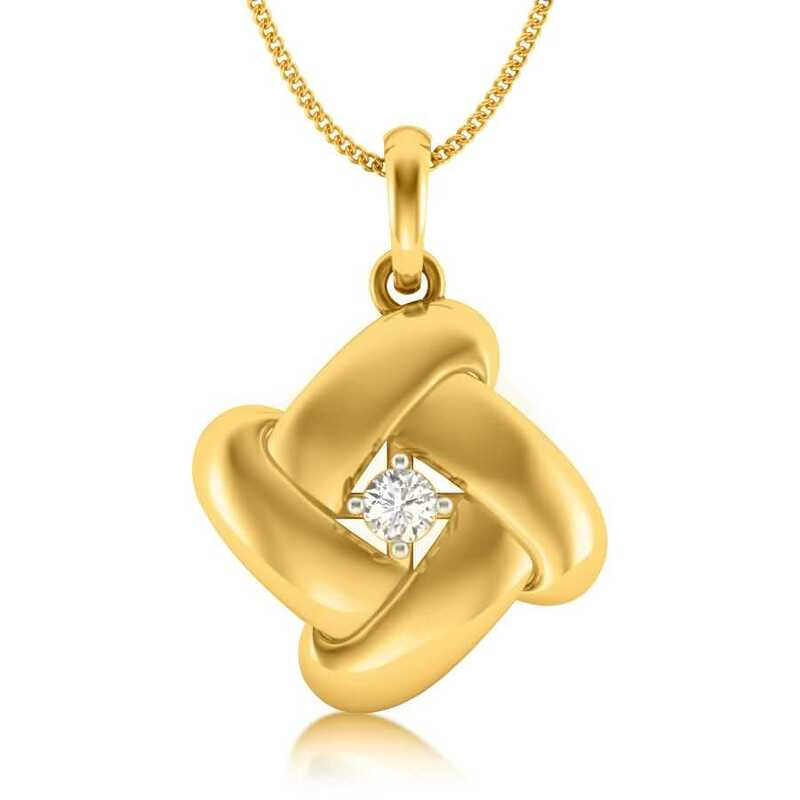 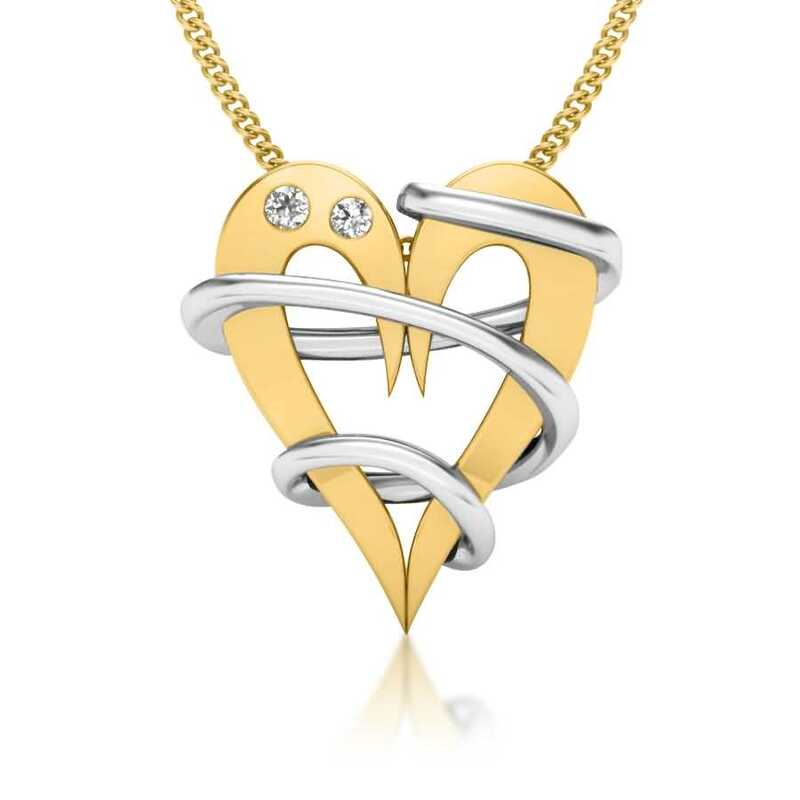 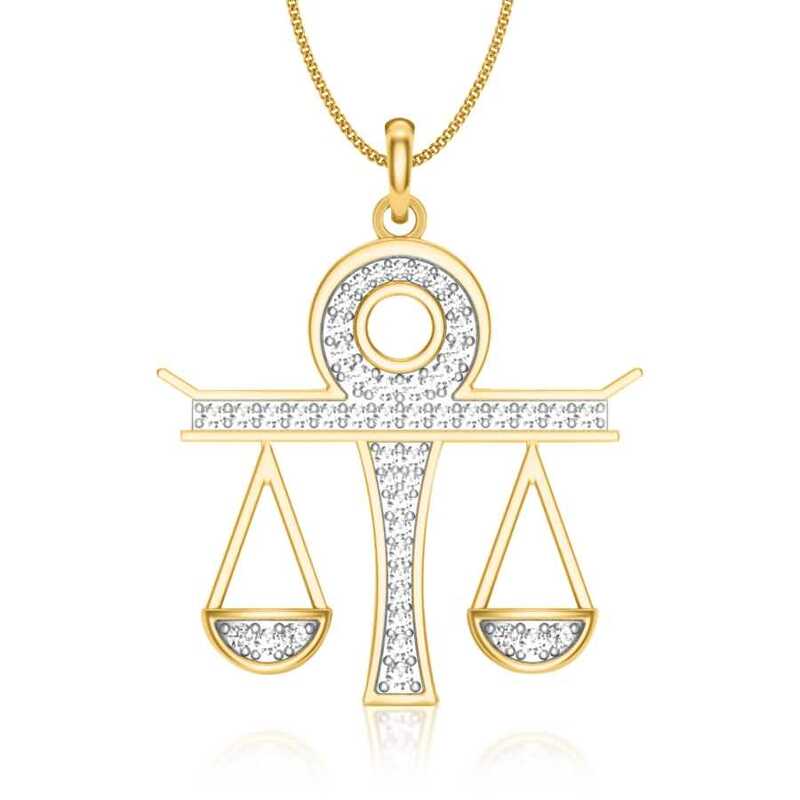 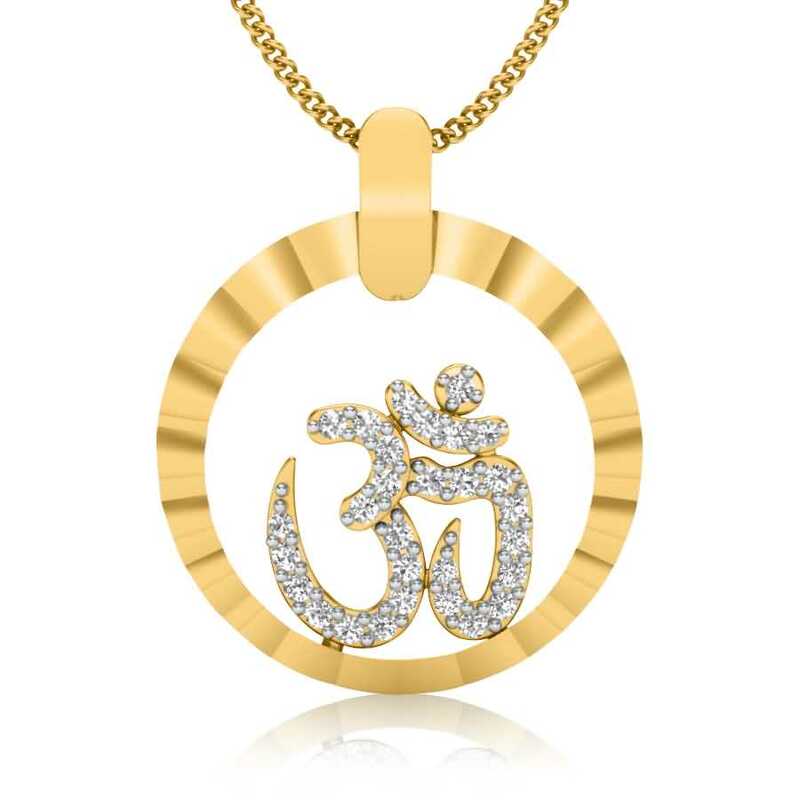 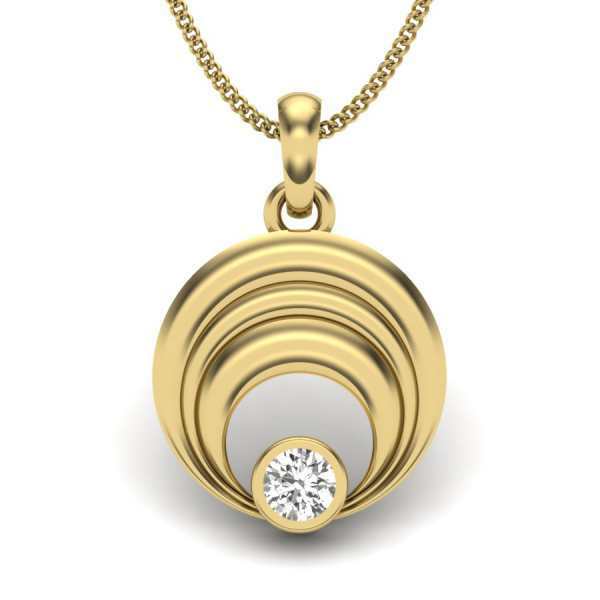 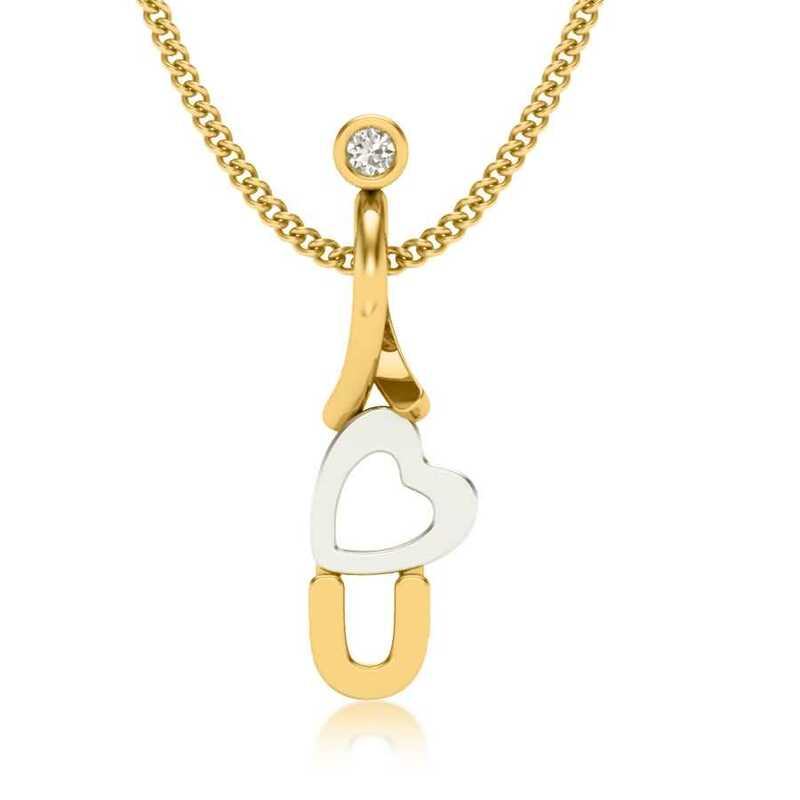 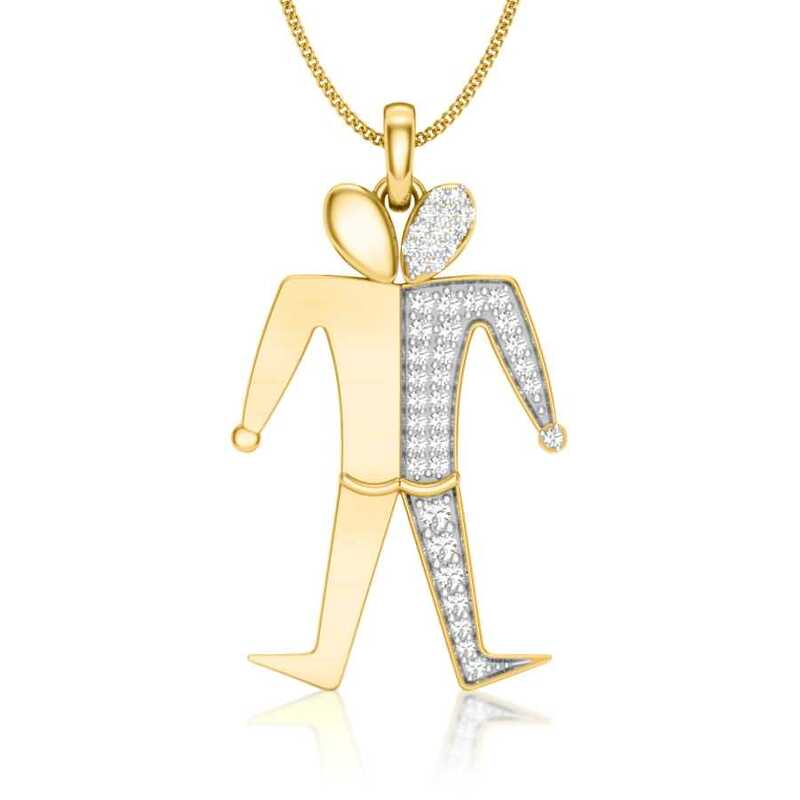 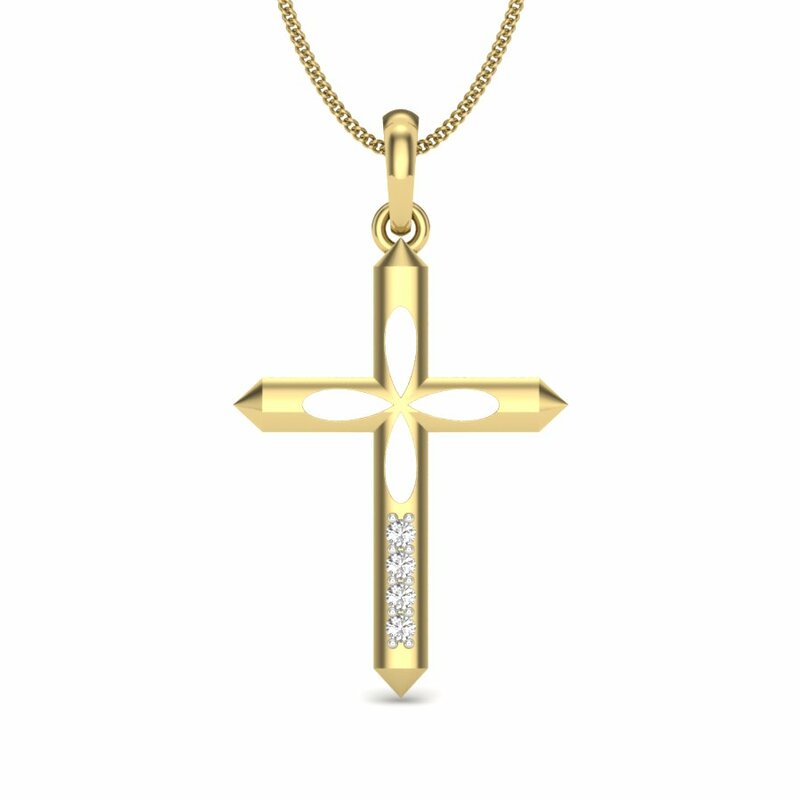 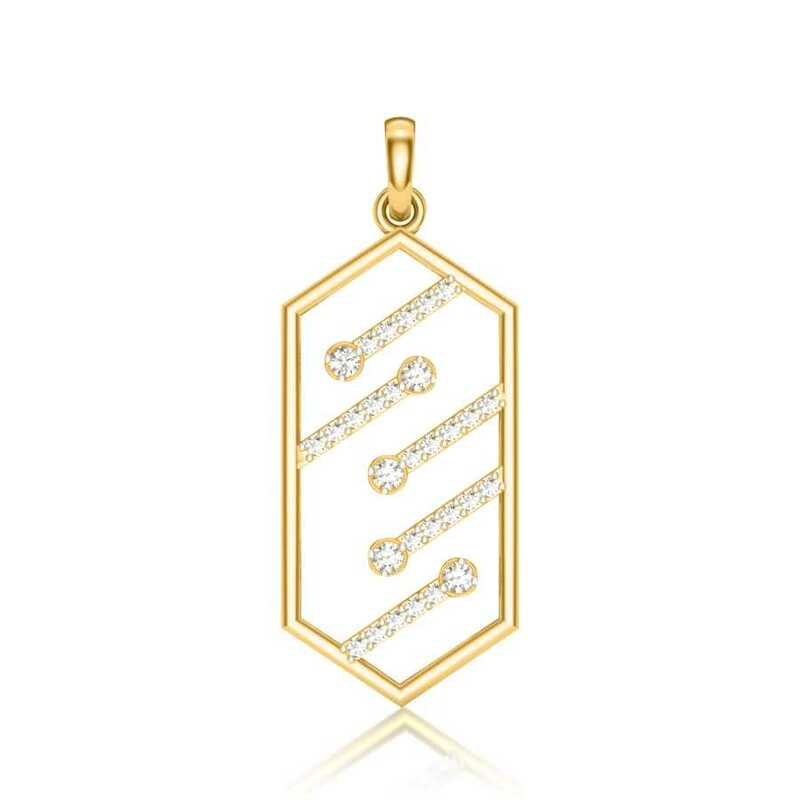 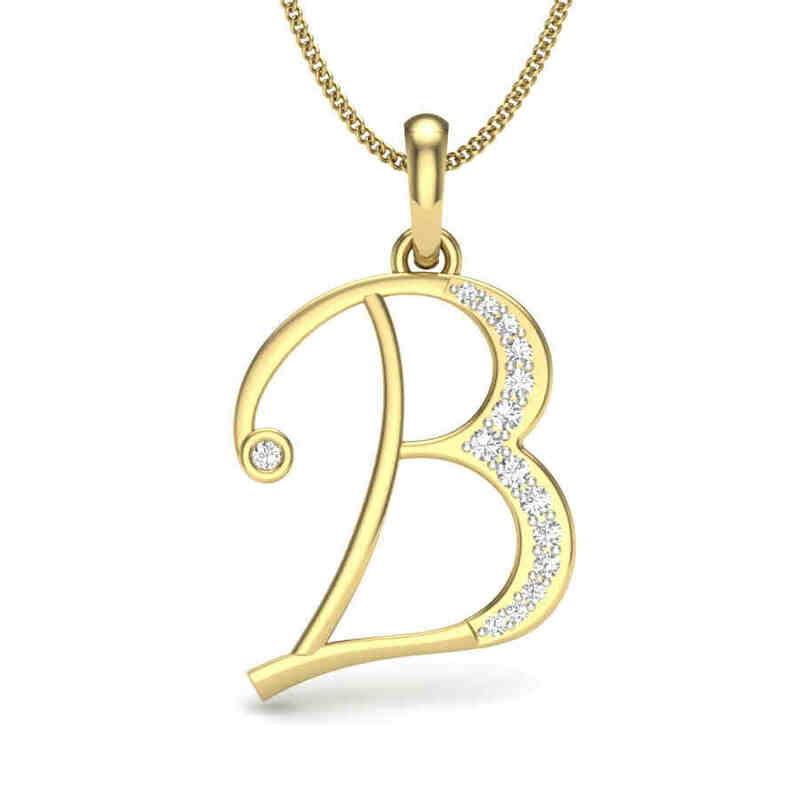 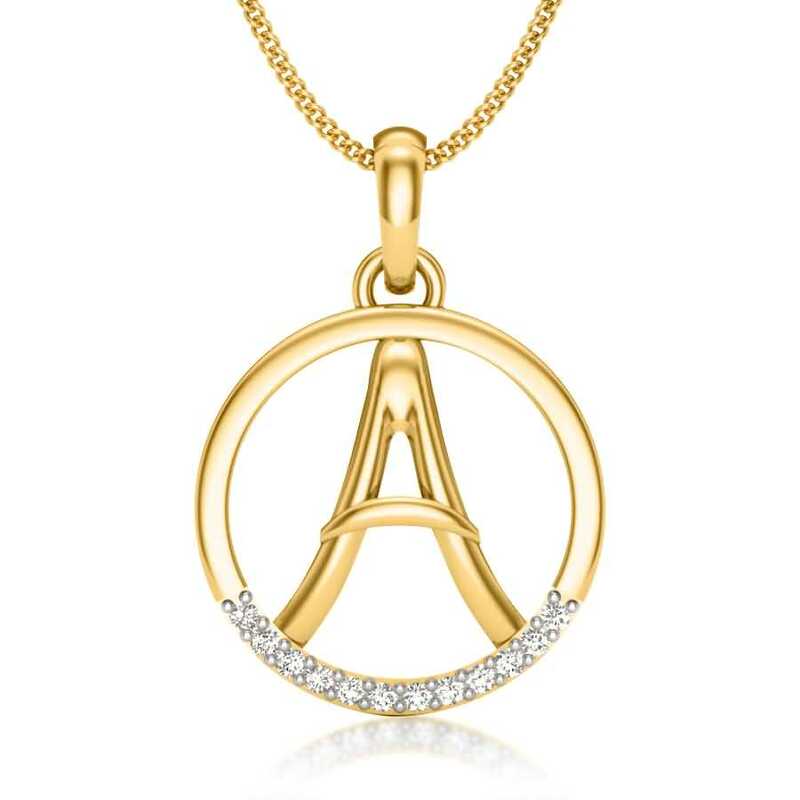 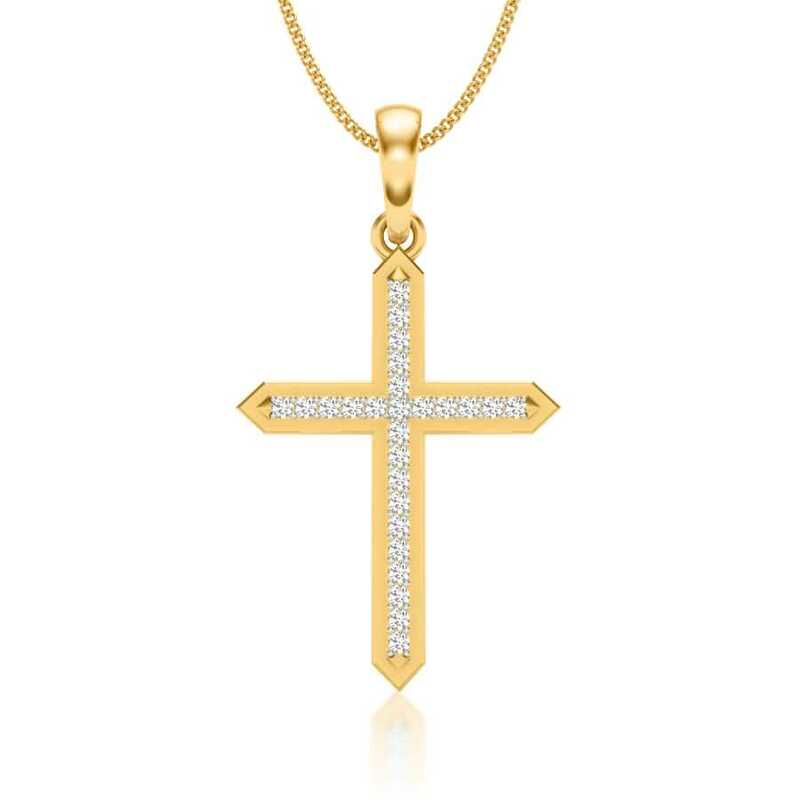 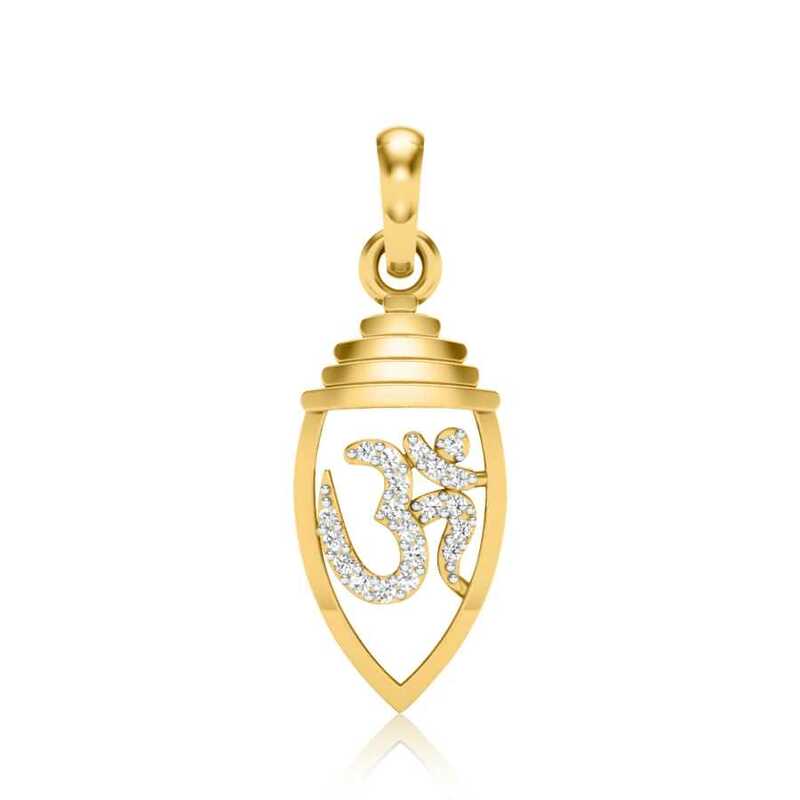 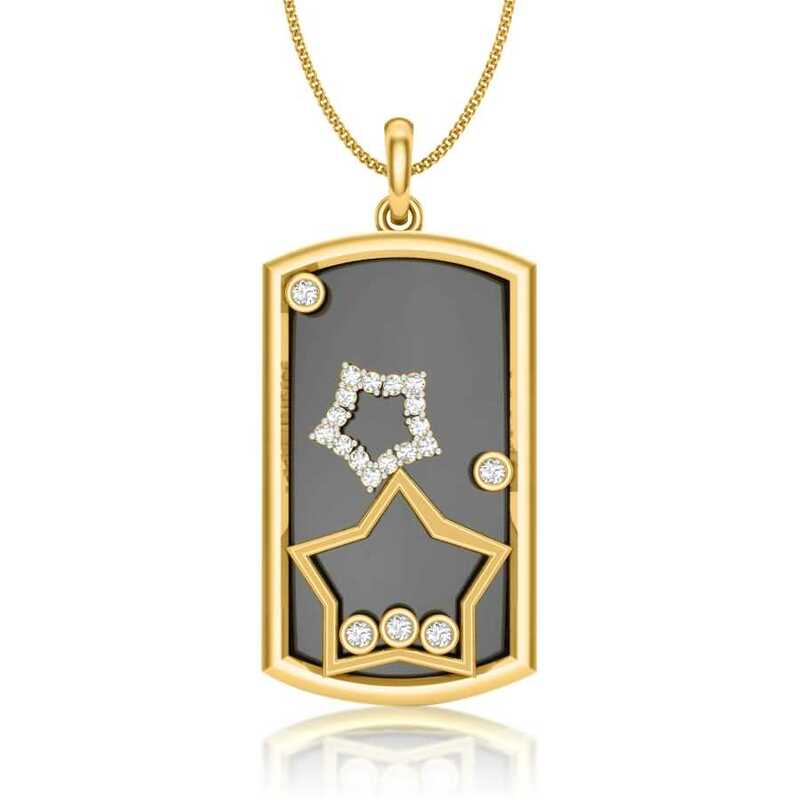 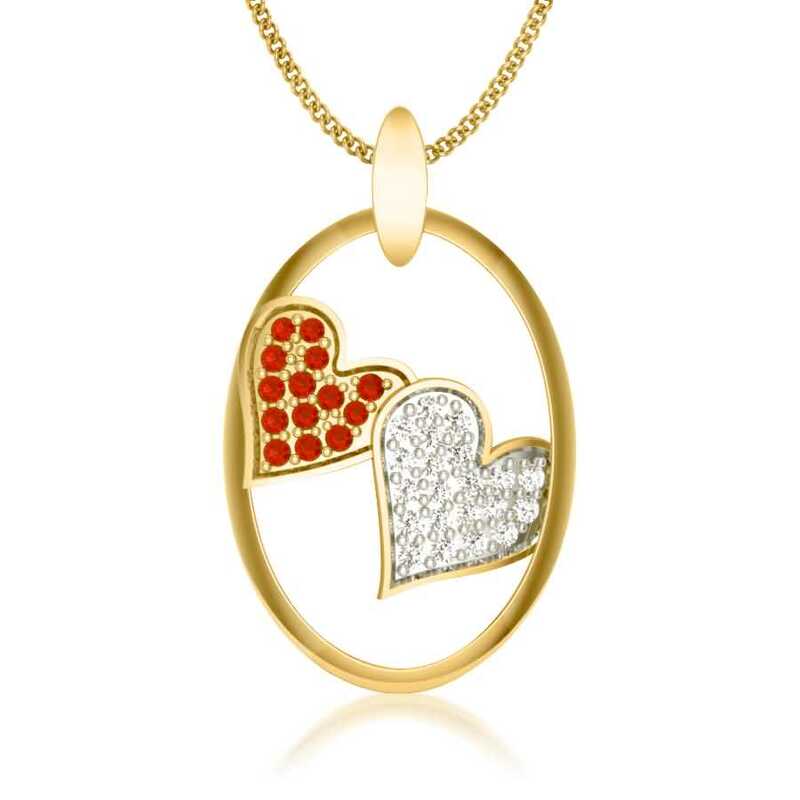 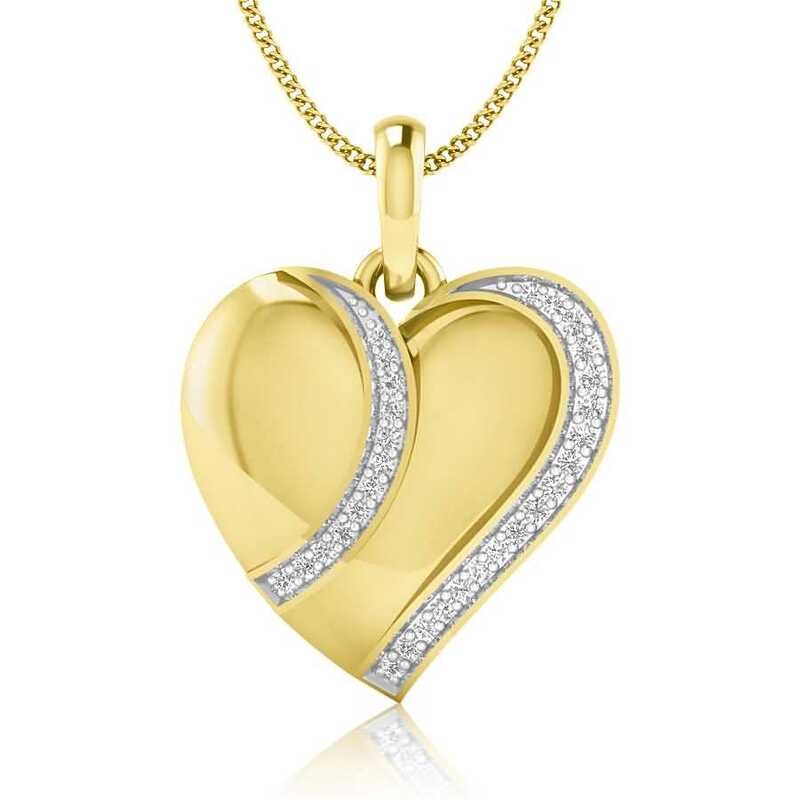 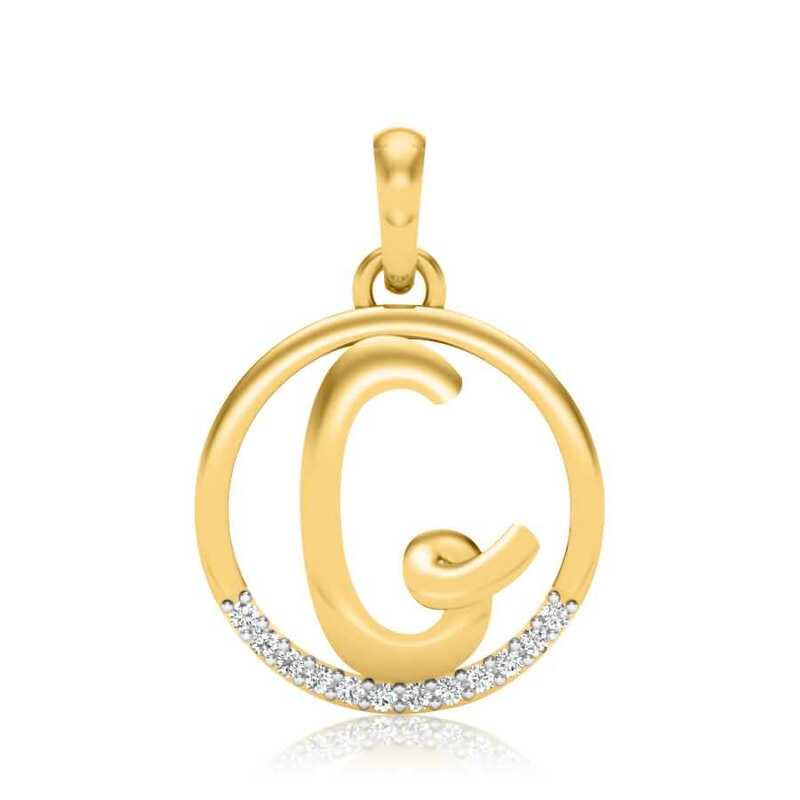 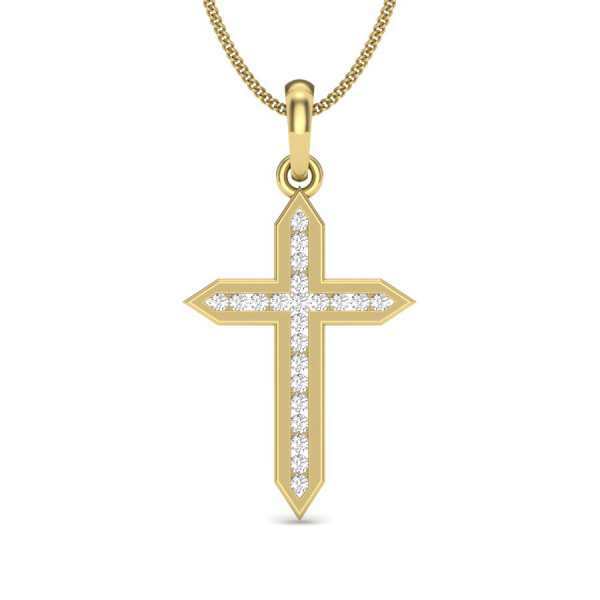 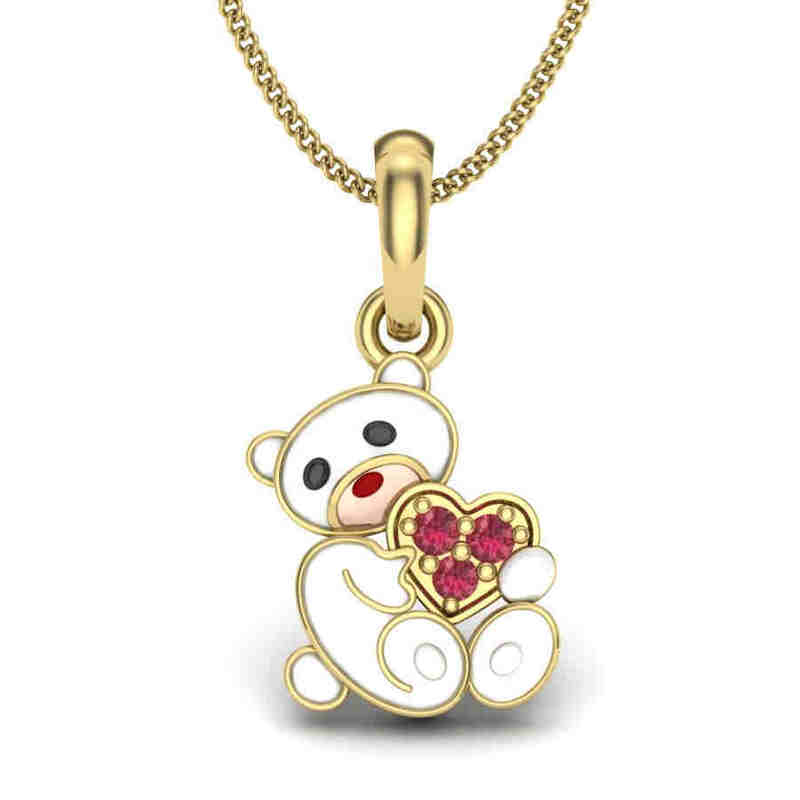 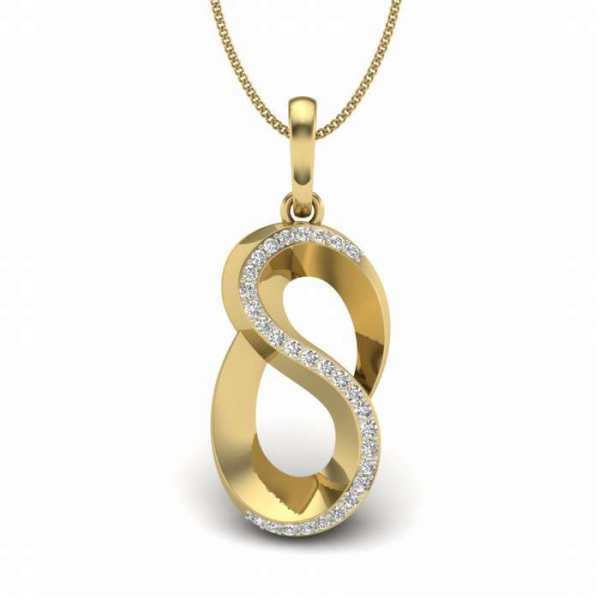 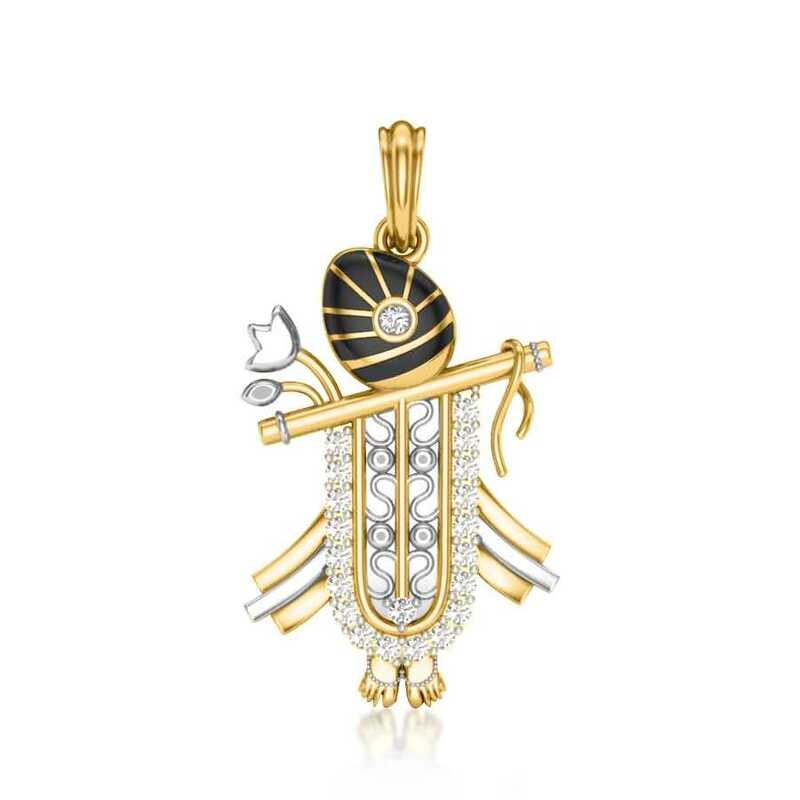 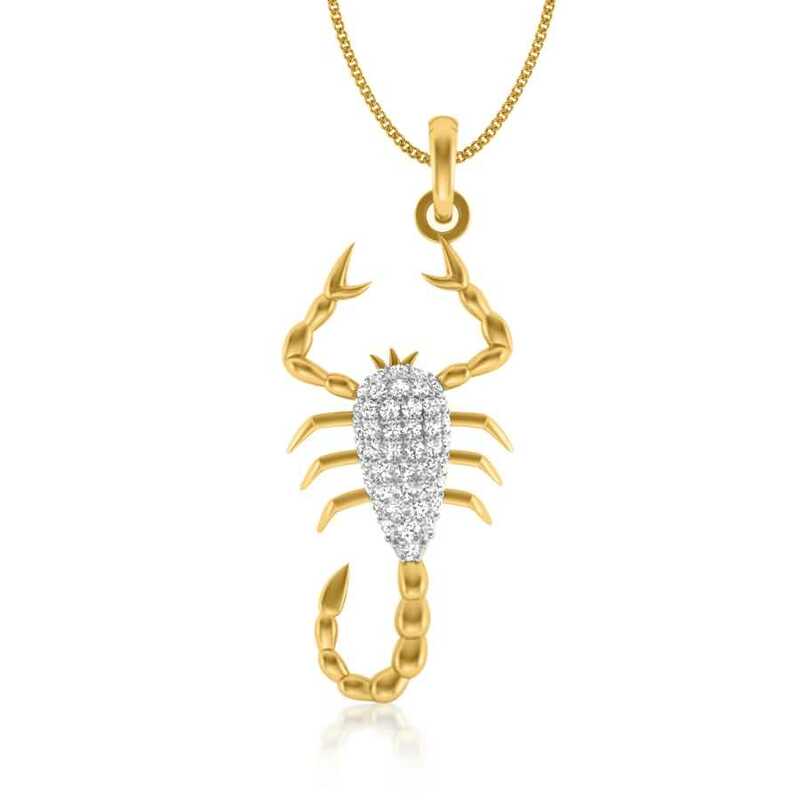 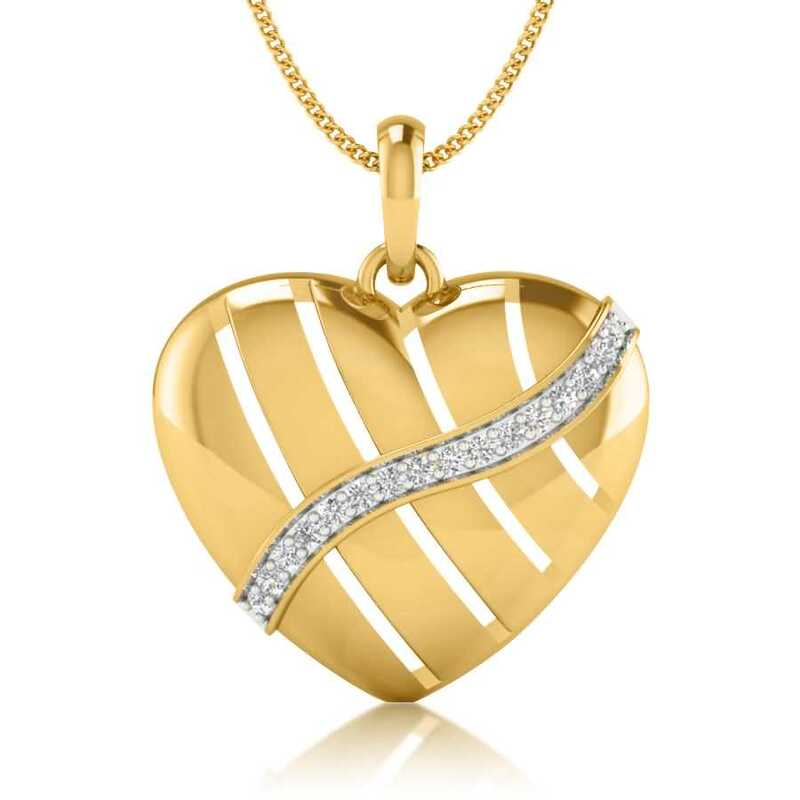 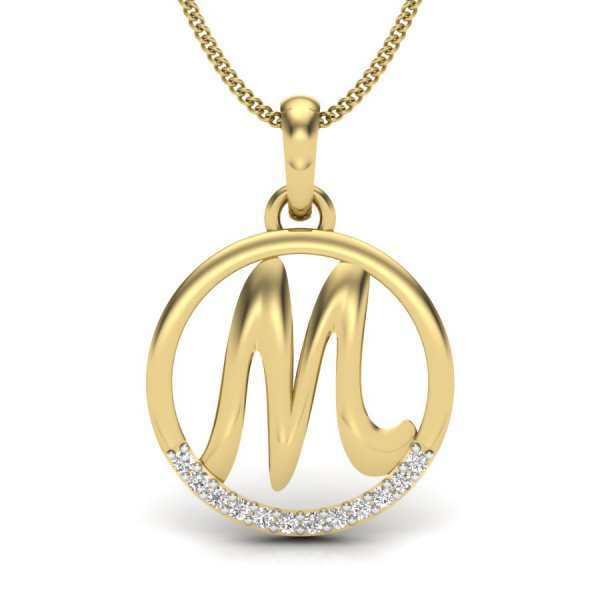 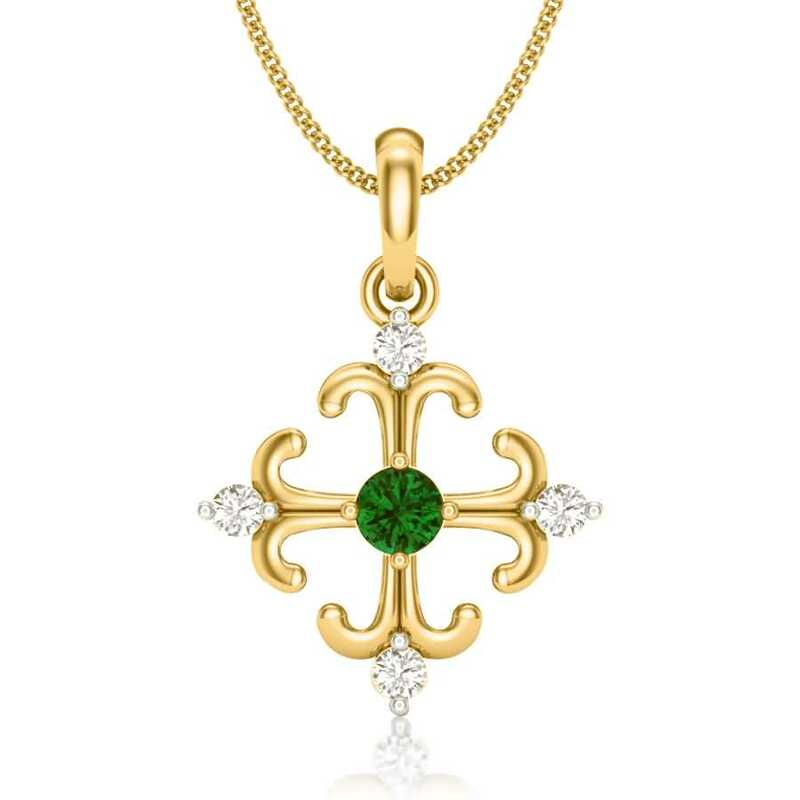 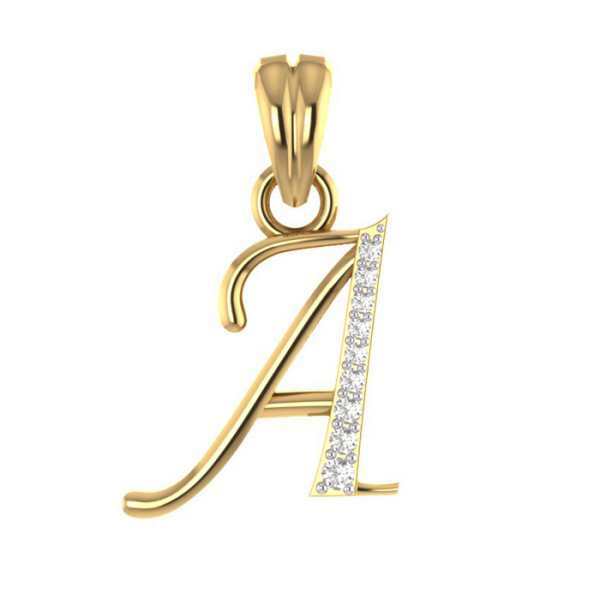 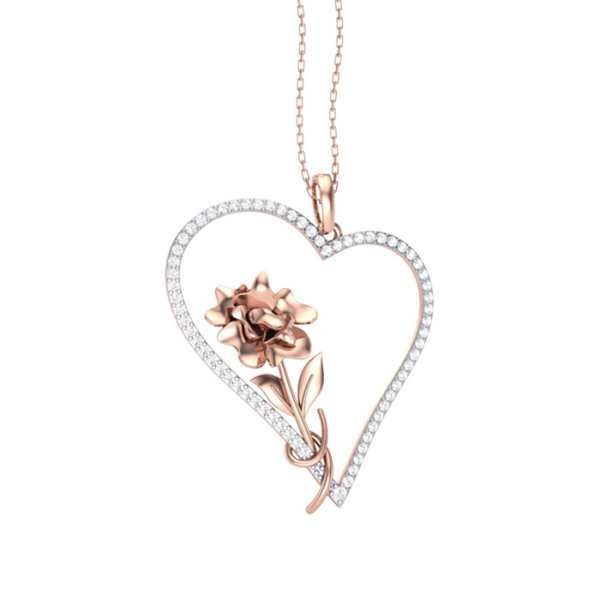 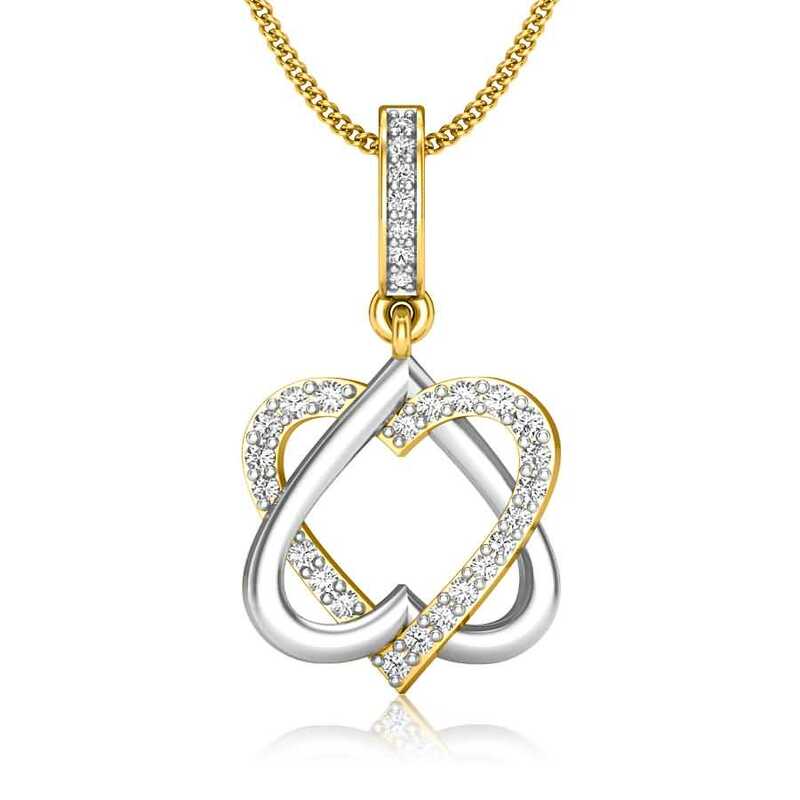 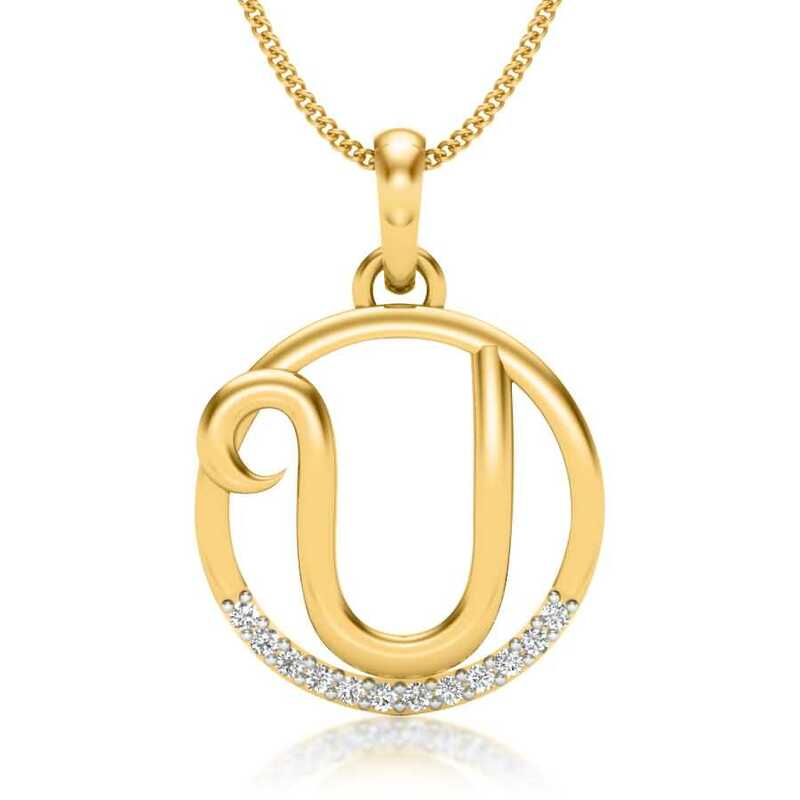 In addition to women’s pendants, our selection of men’s pendants is also in keeping with the emerging trends and are designed to resonate with men of all the ages. 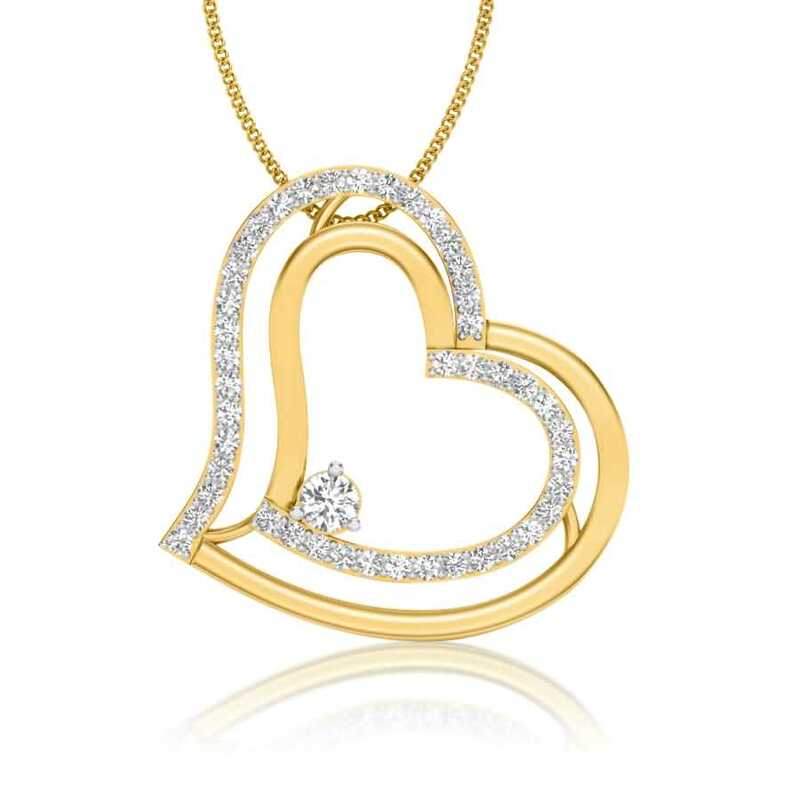 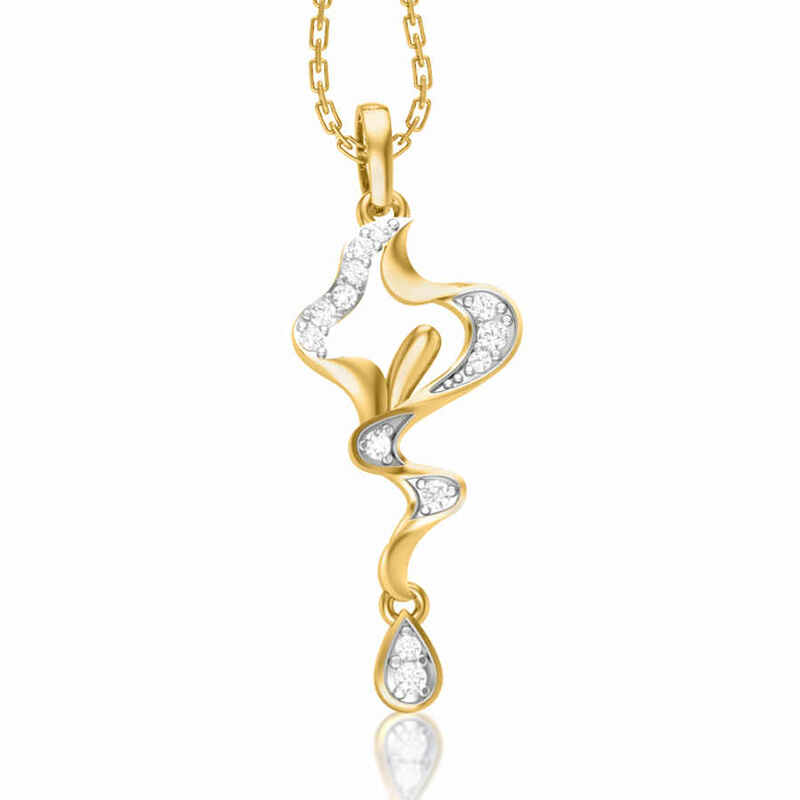 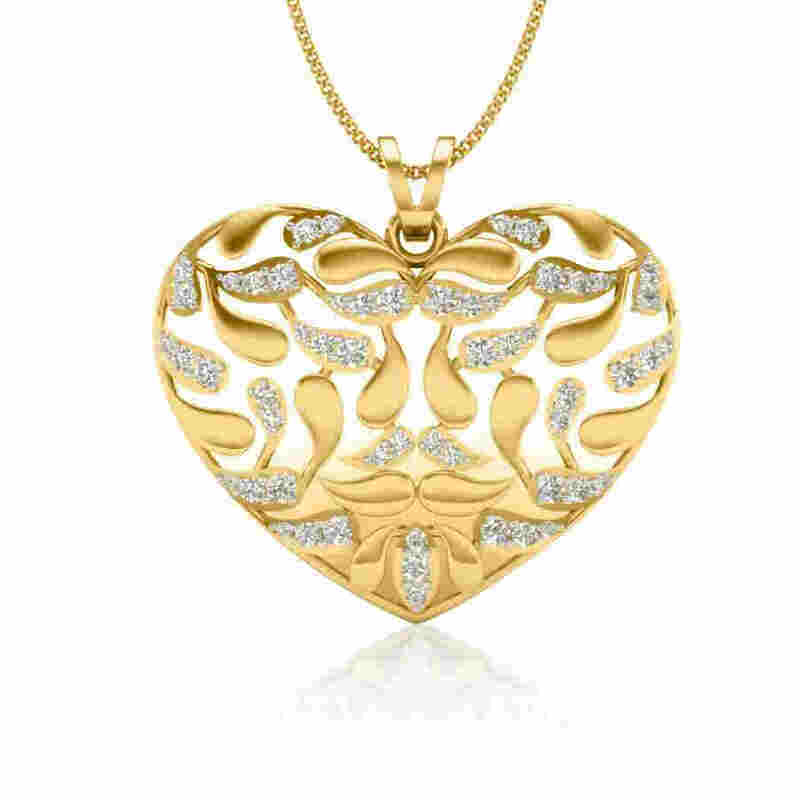 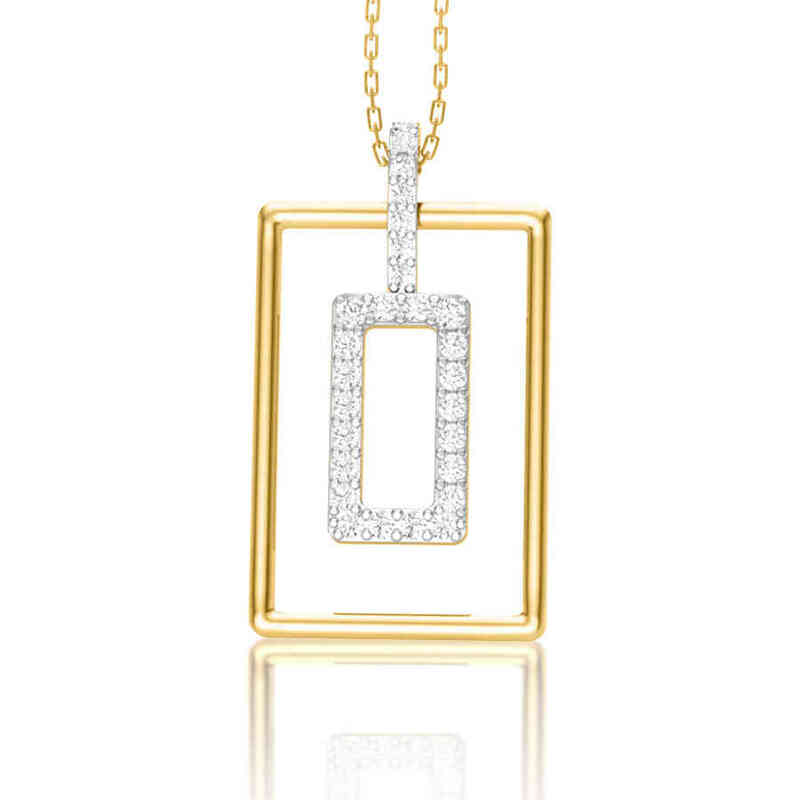 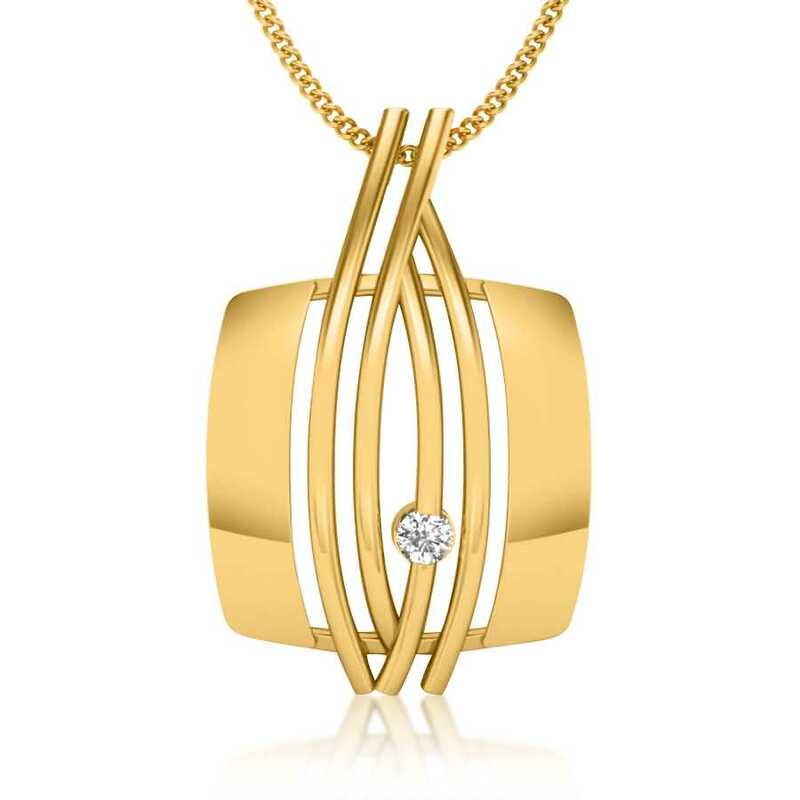 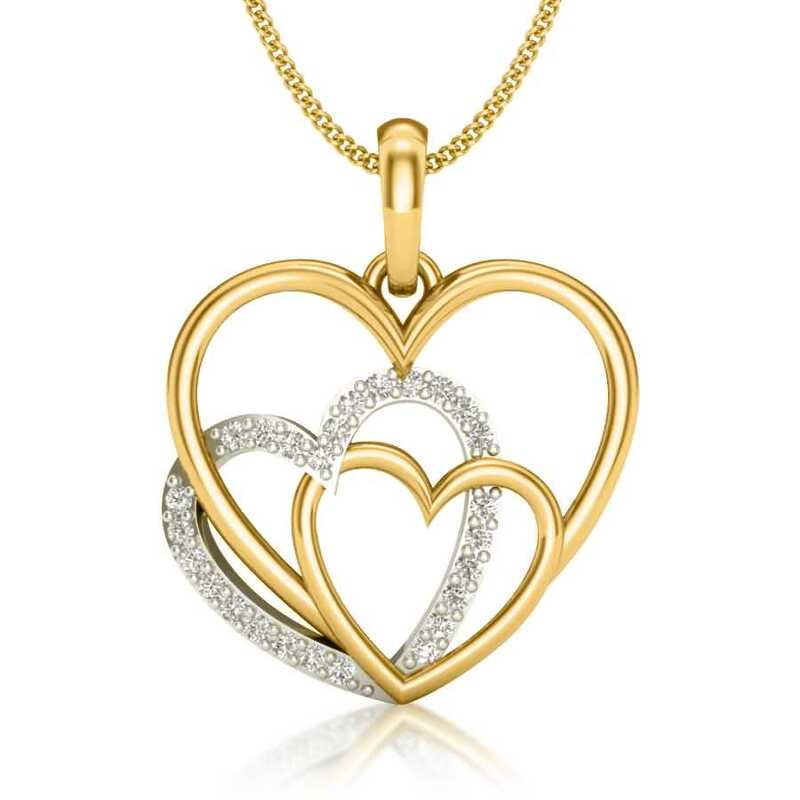 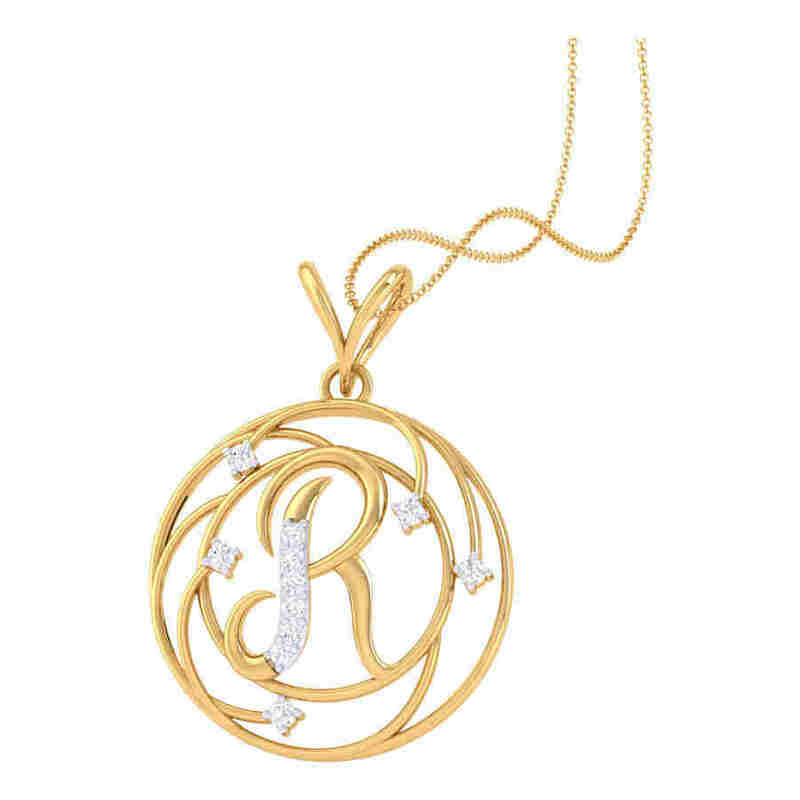 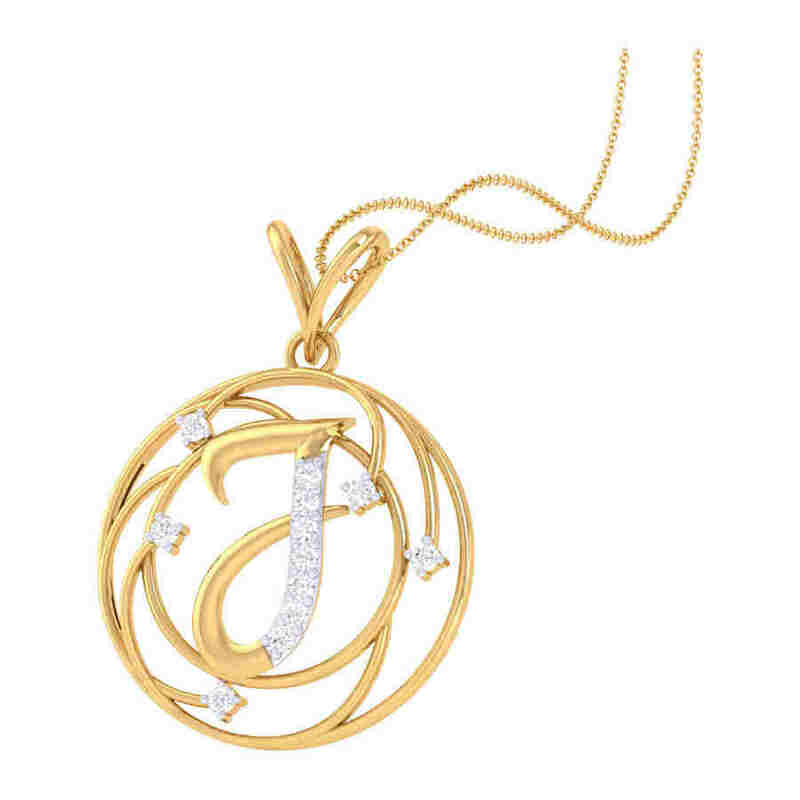 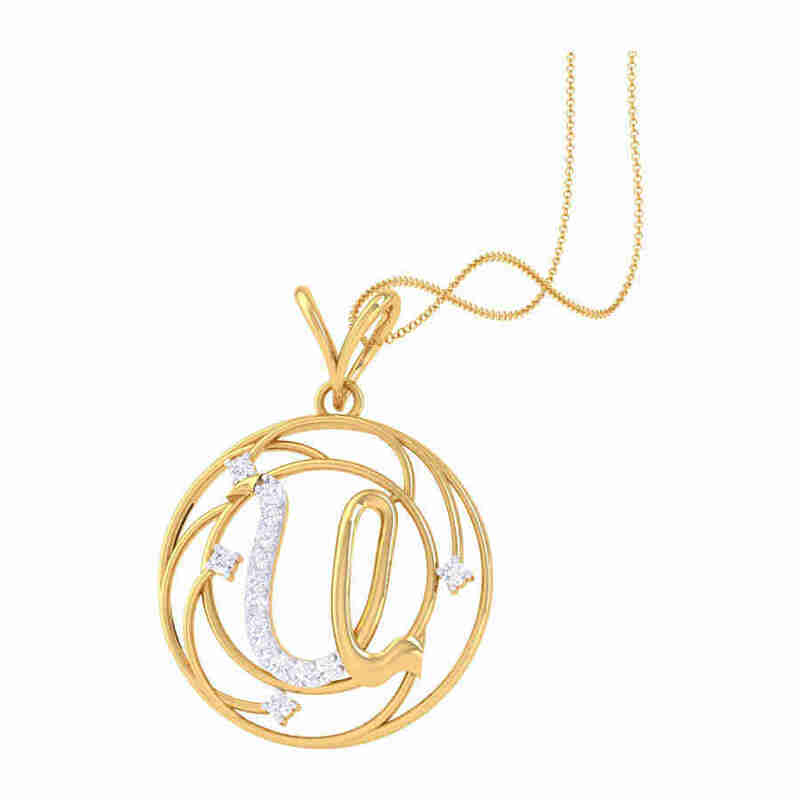 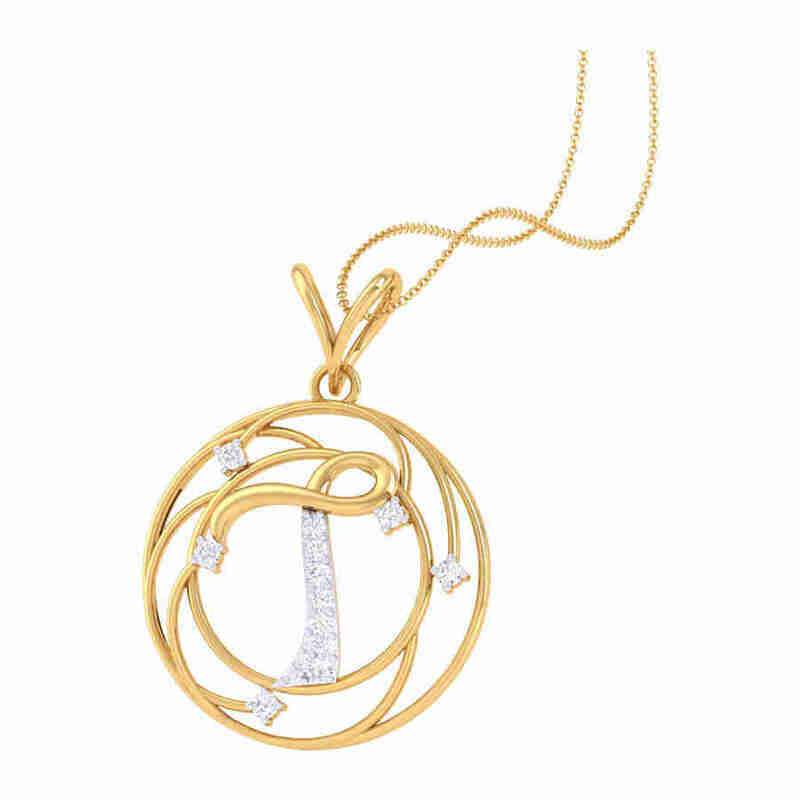 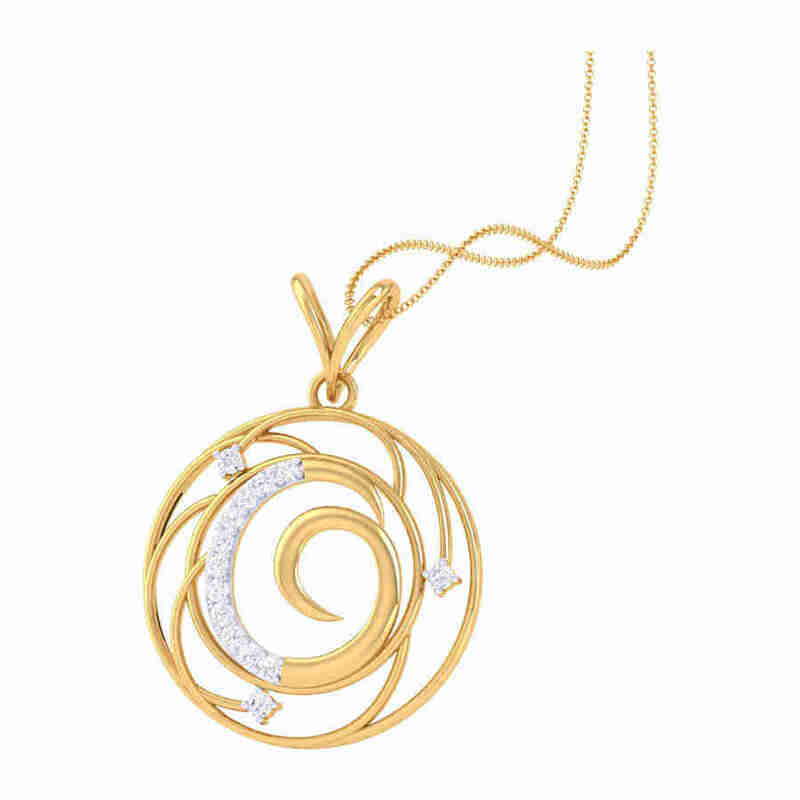 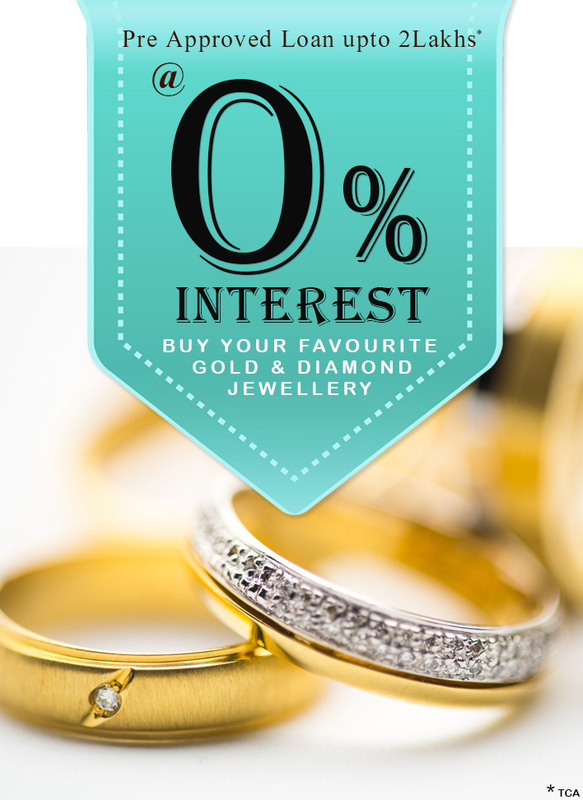 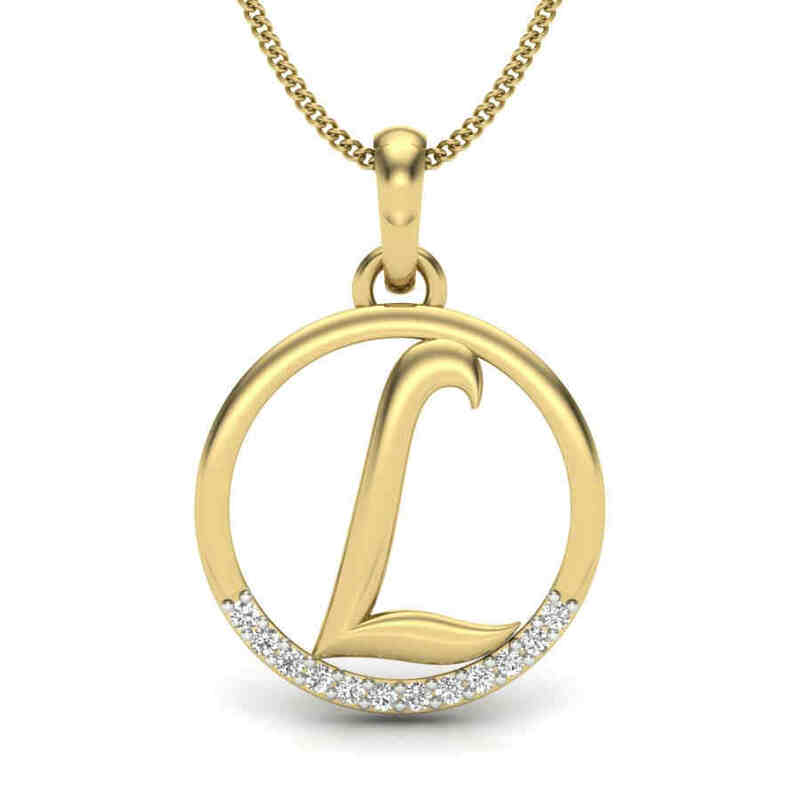 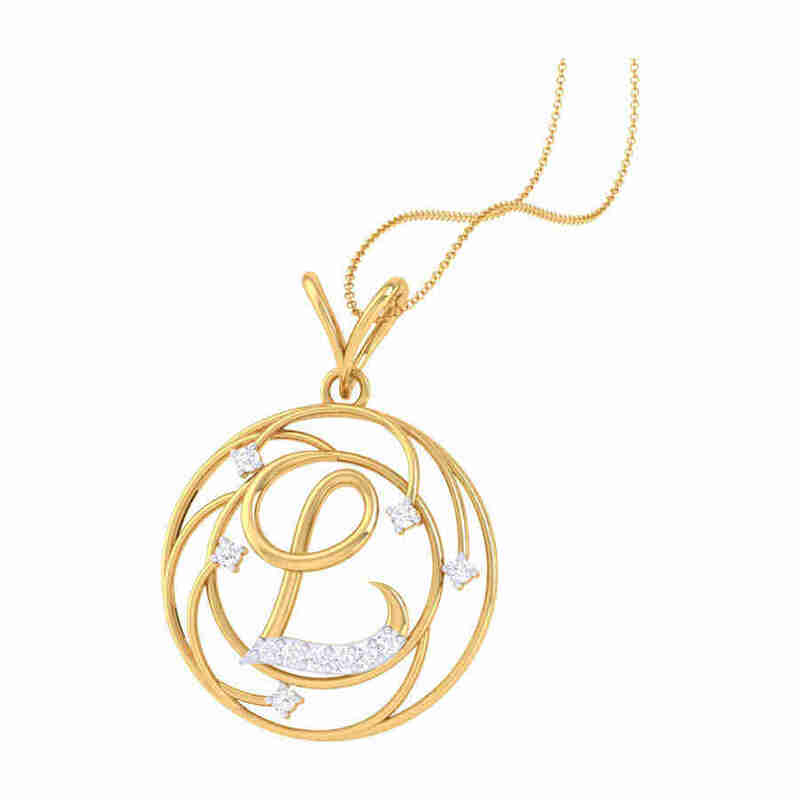 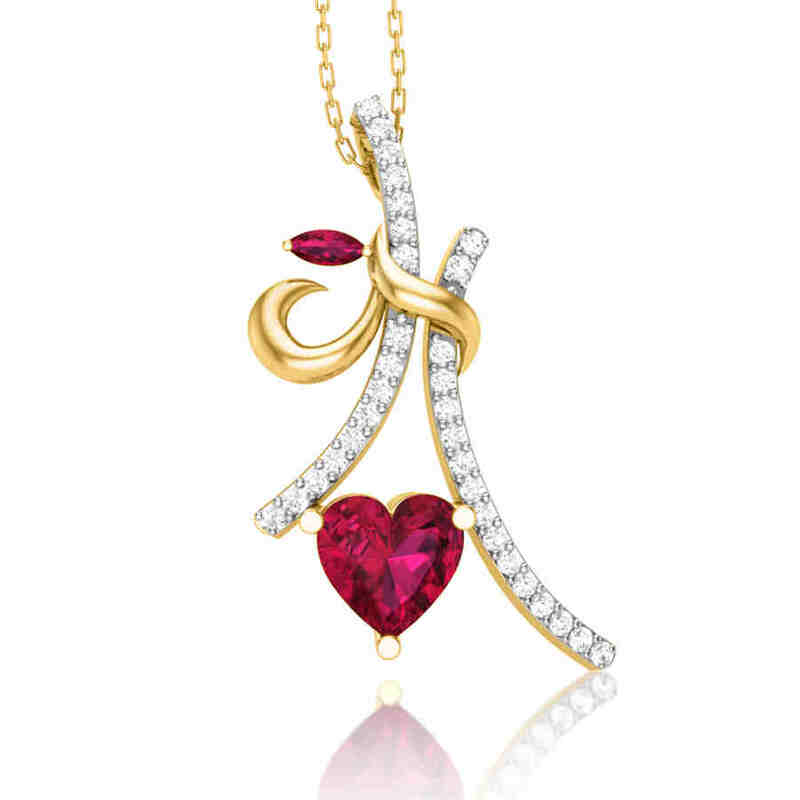 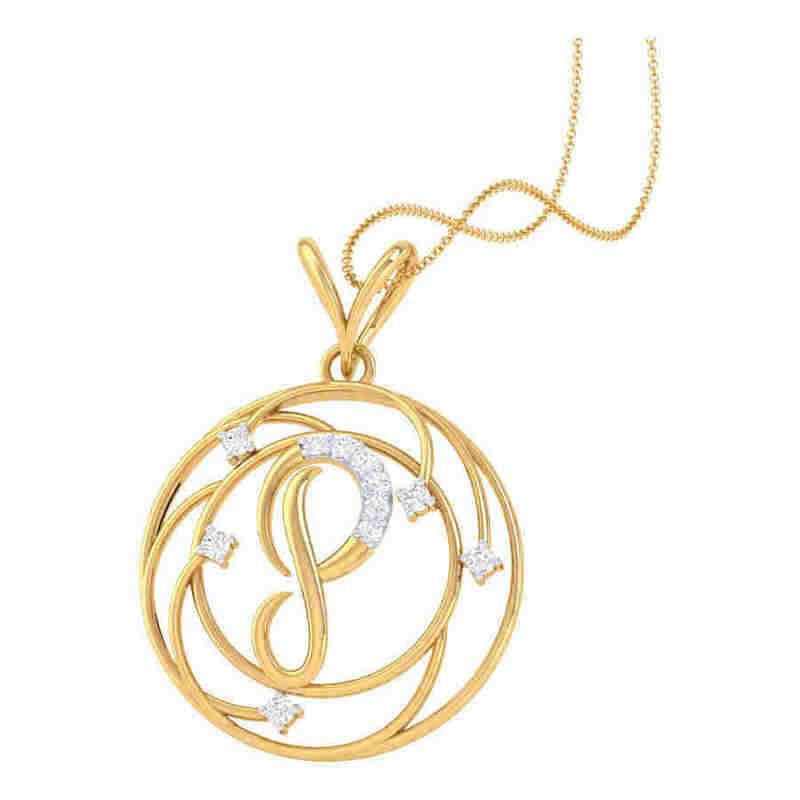 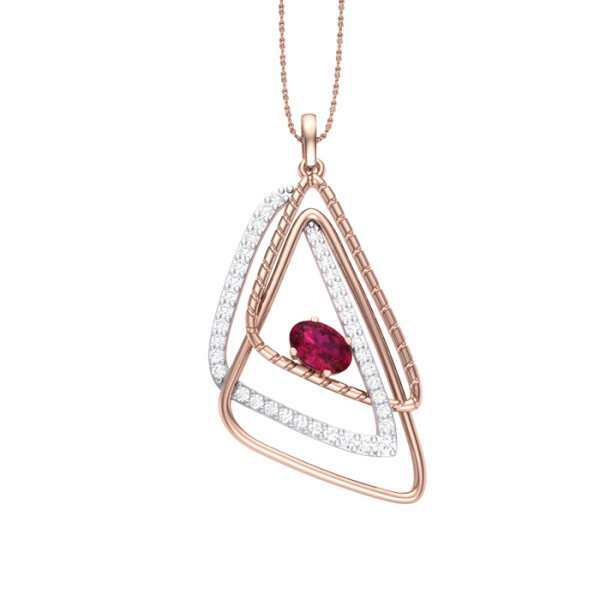 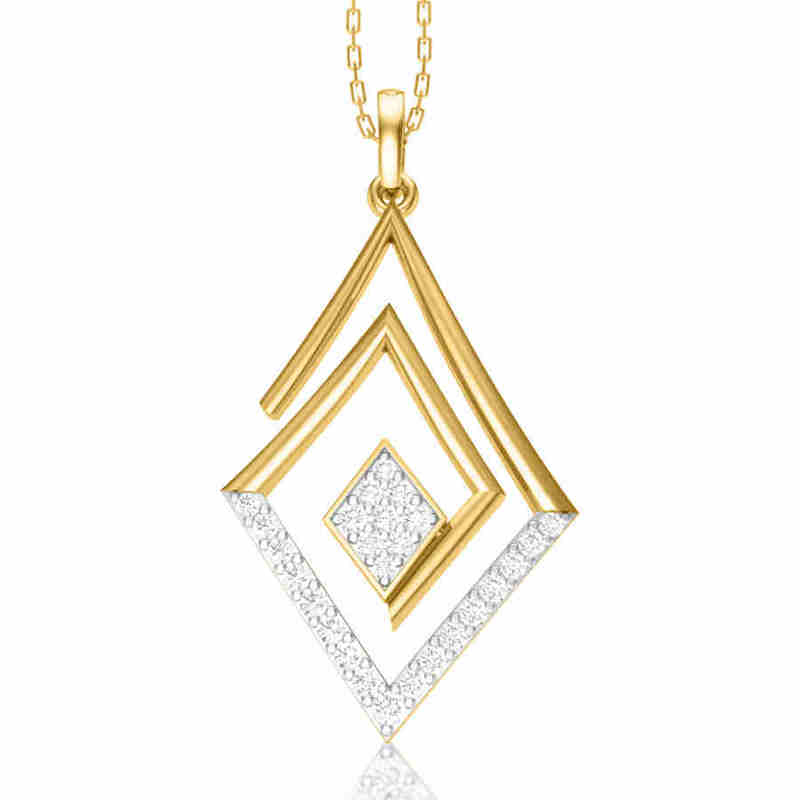 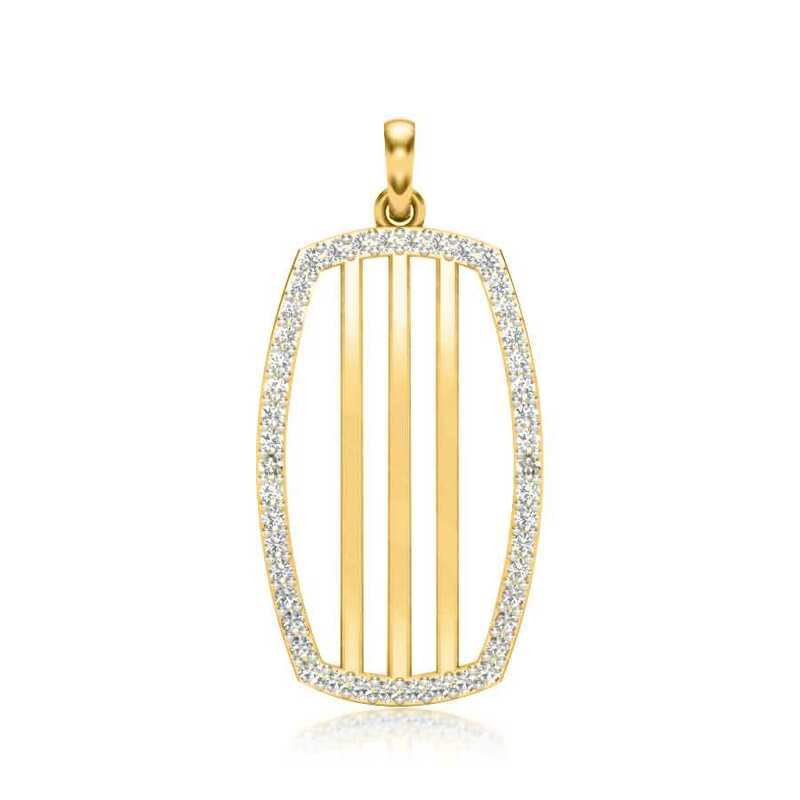 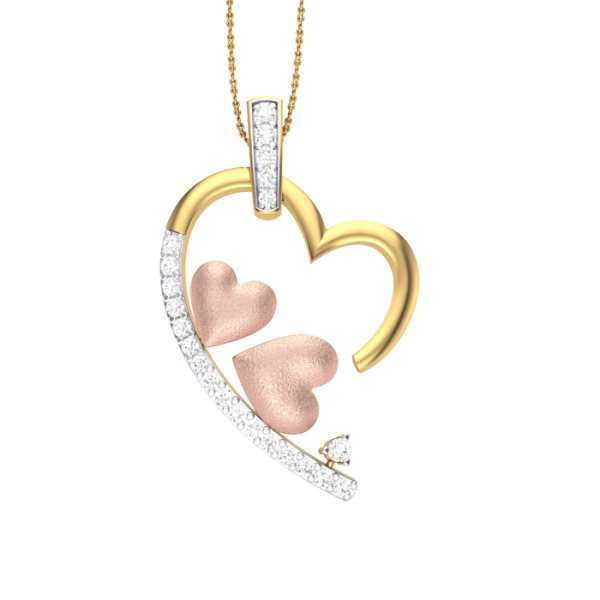 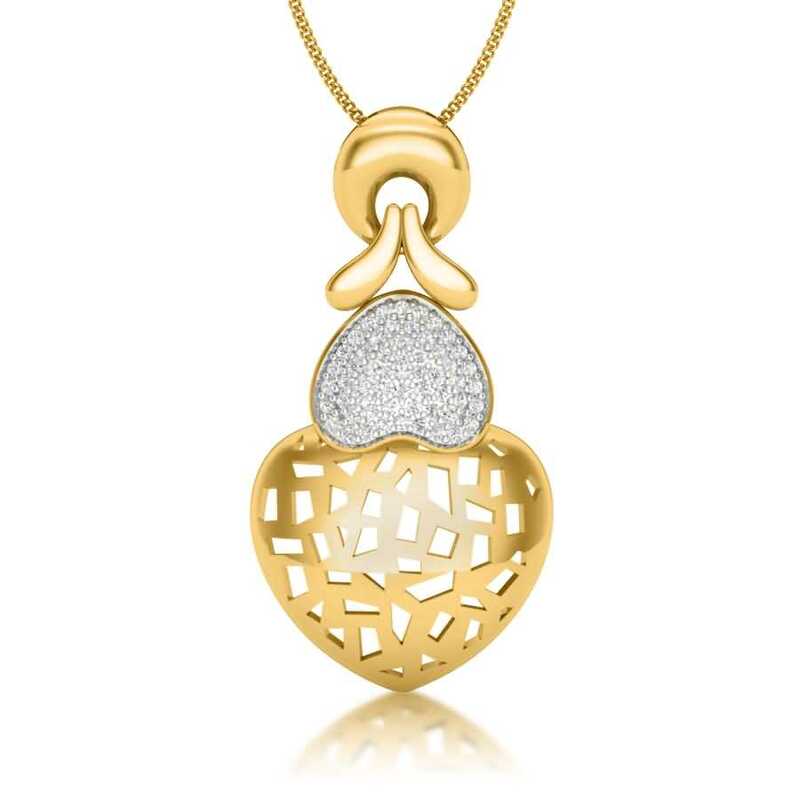 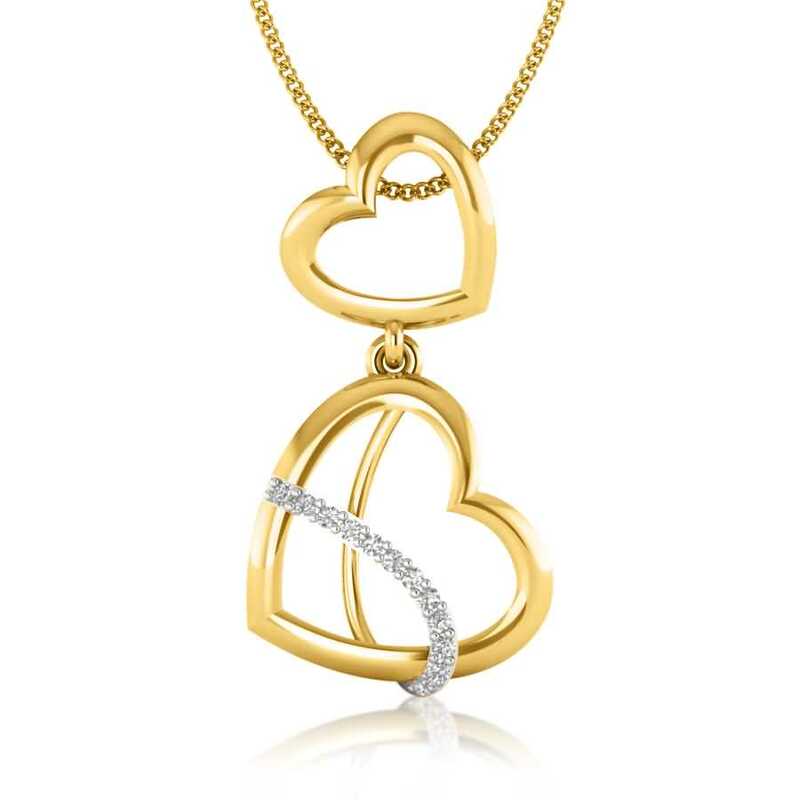 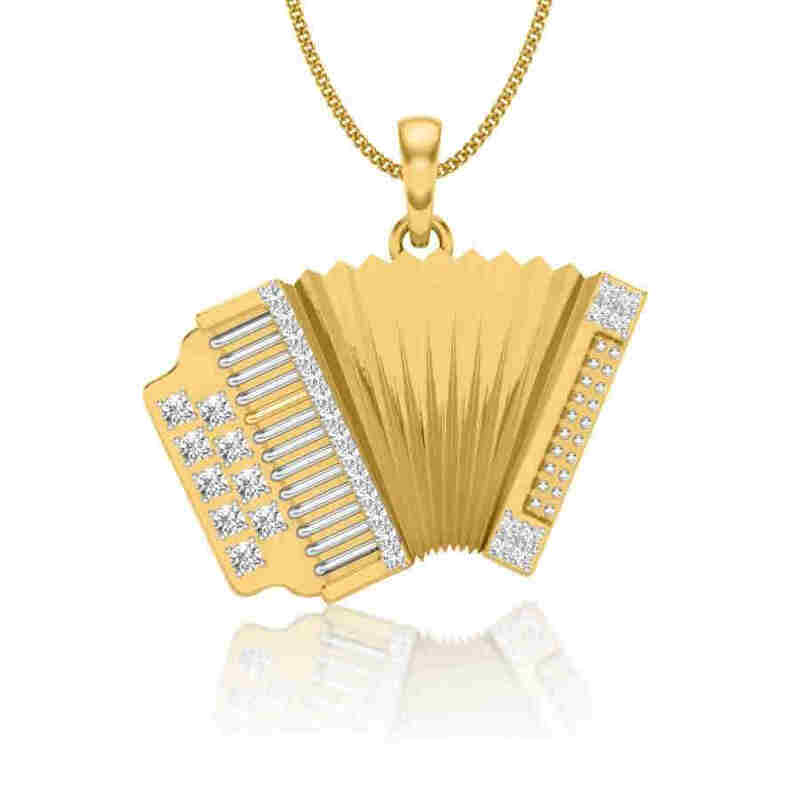 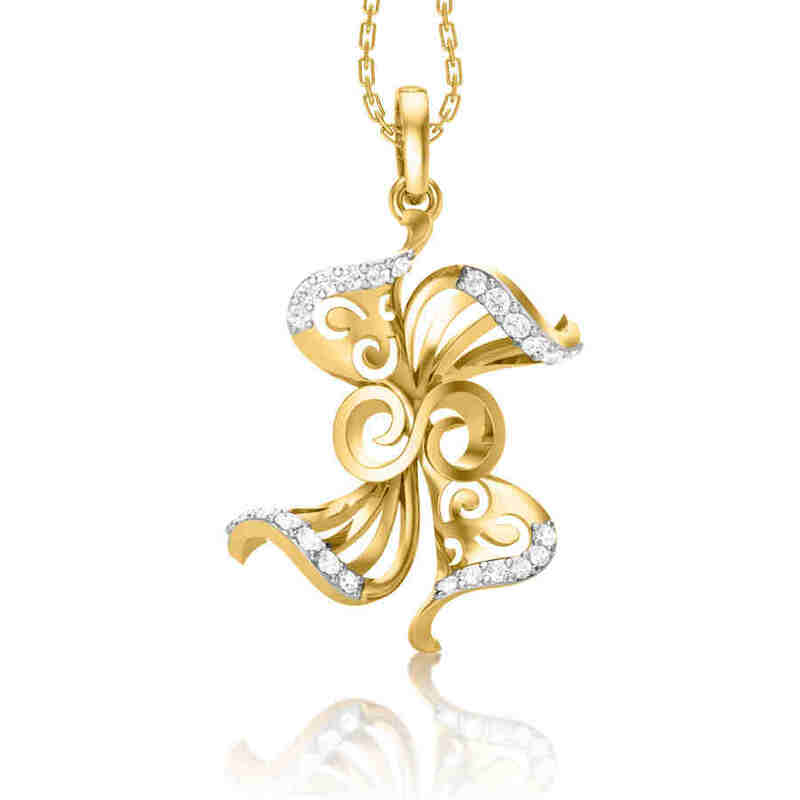 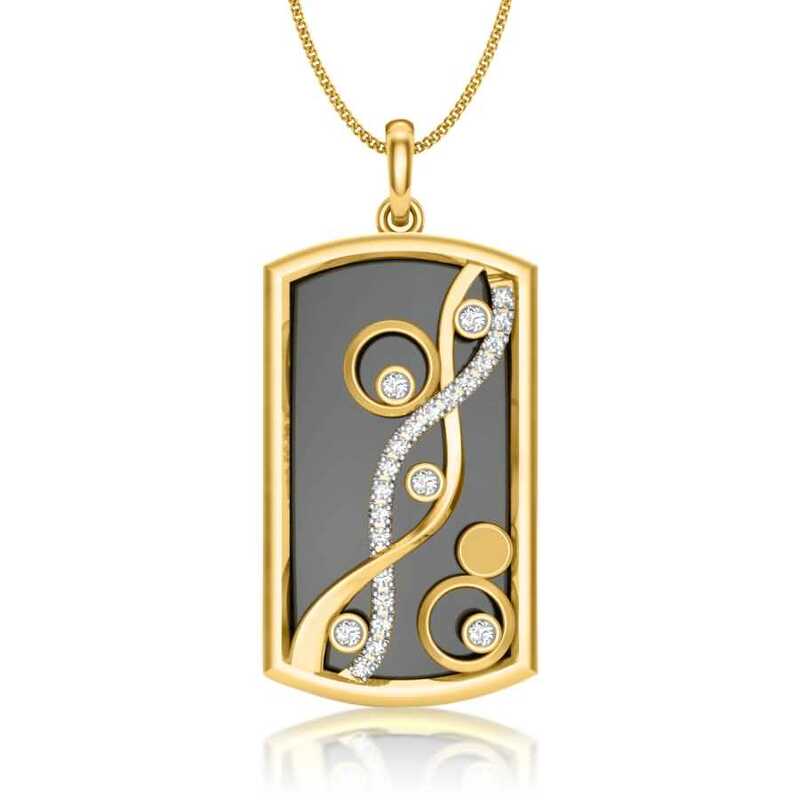 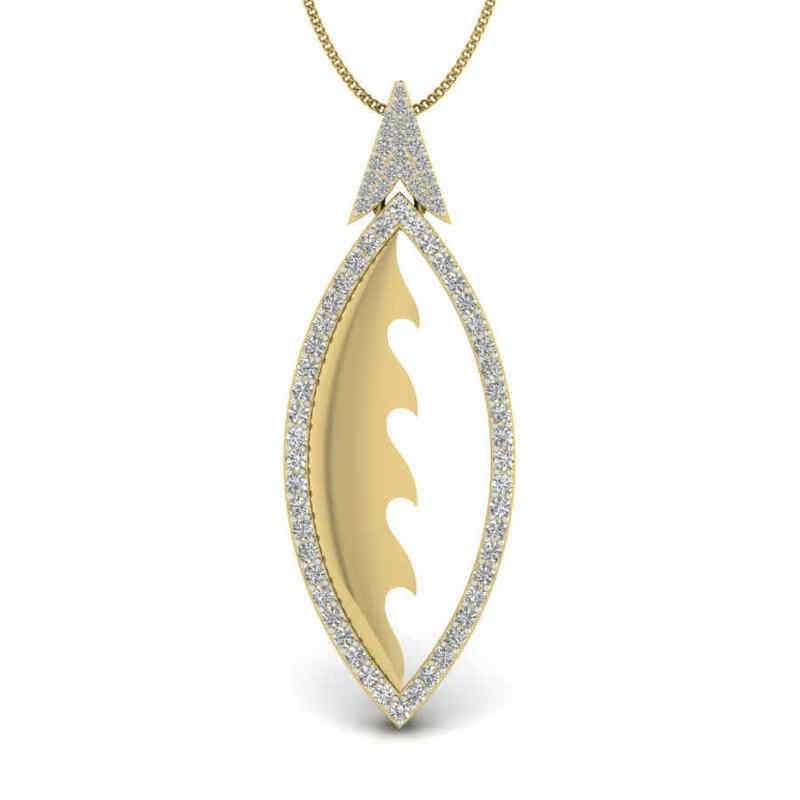 They comprise decadent pieces made in popular metal choices like gold, rose gold, and platinum. 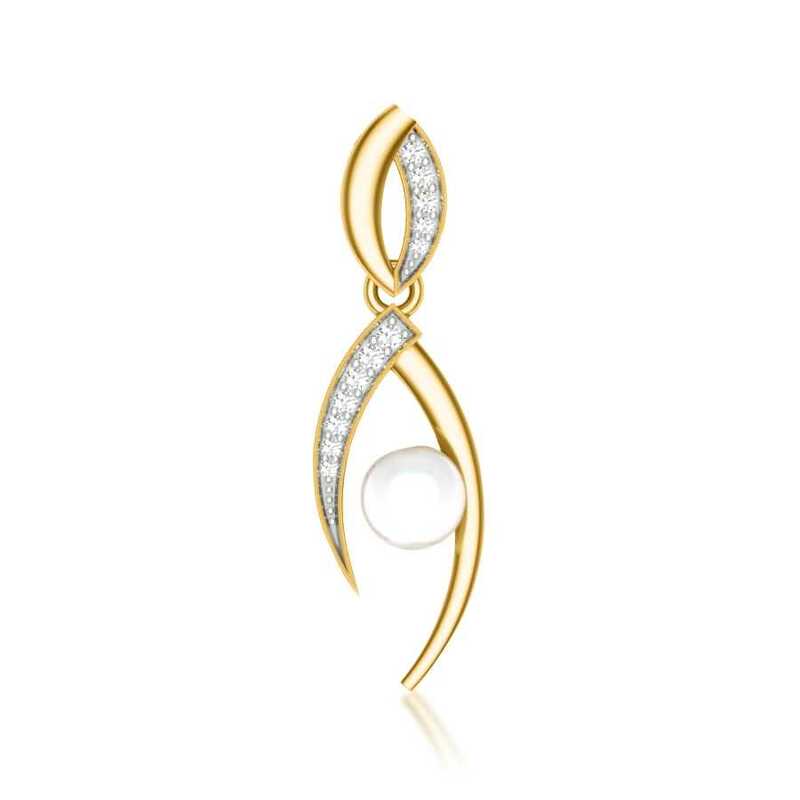 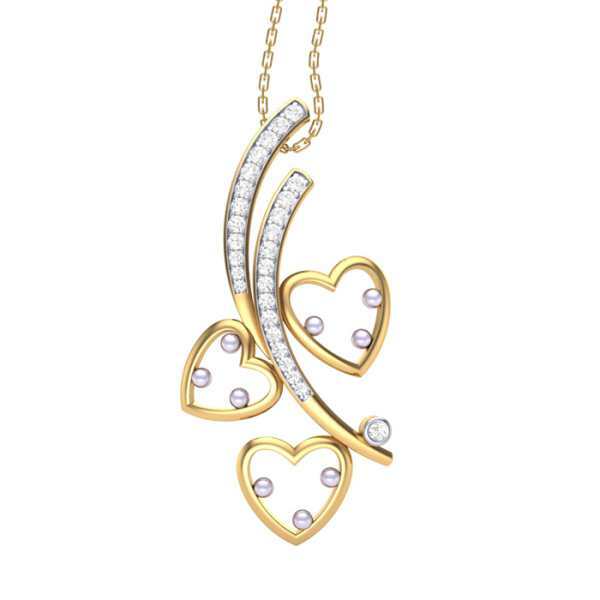 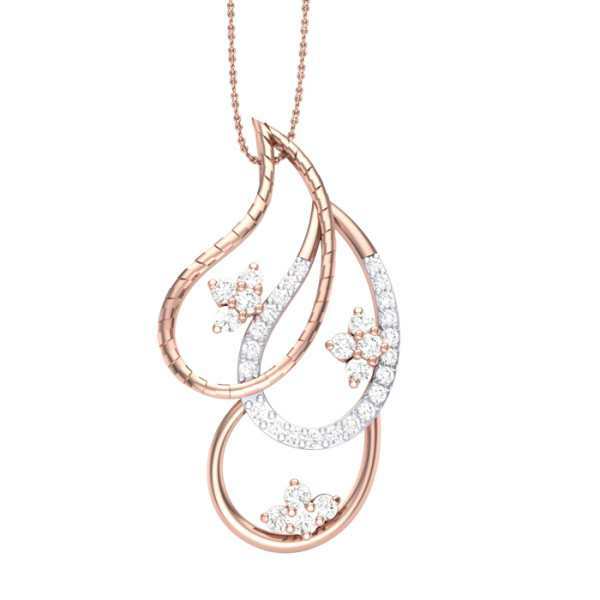 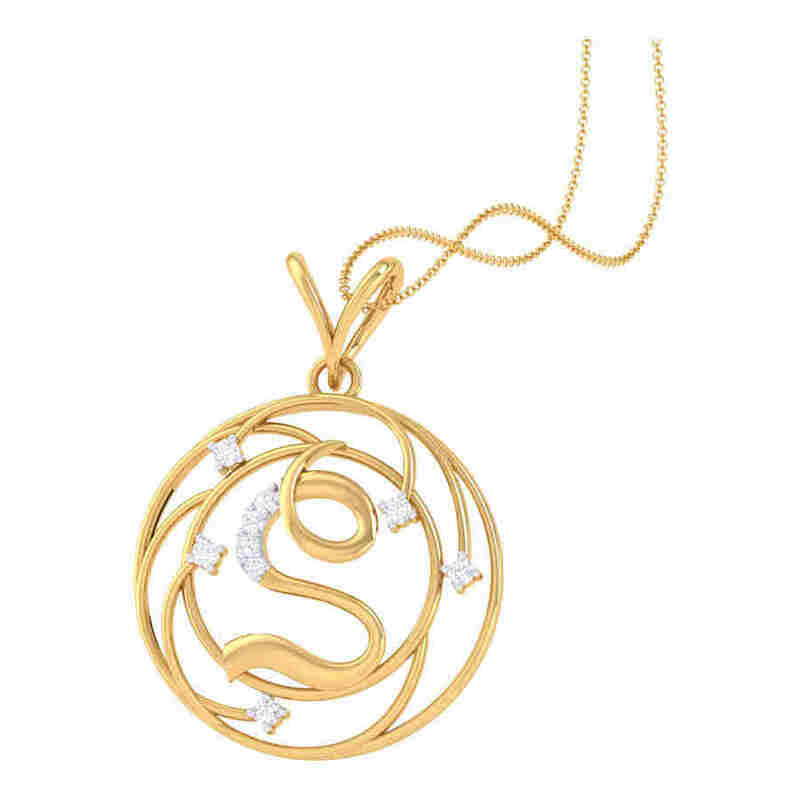 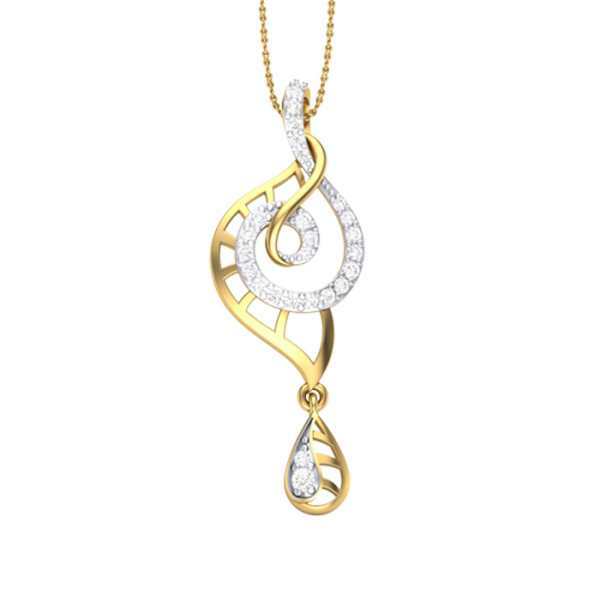 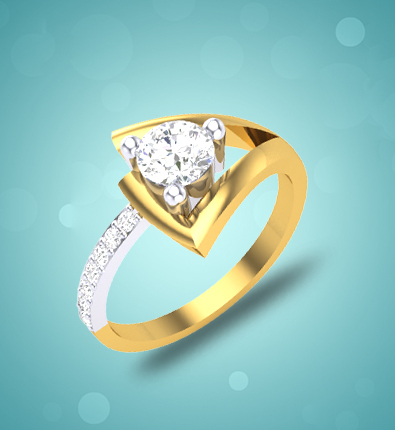 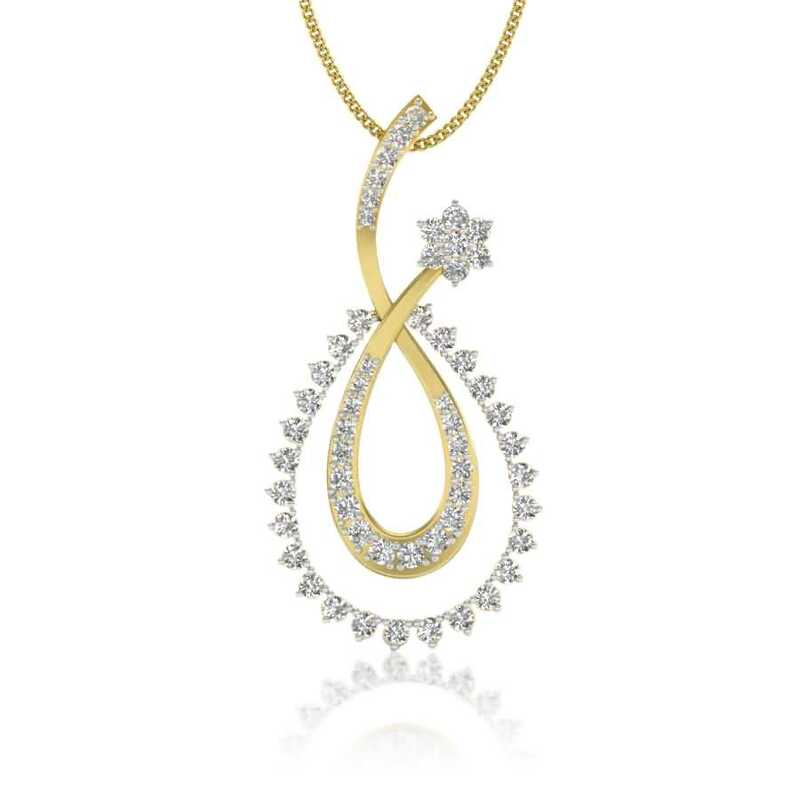 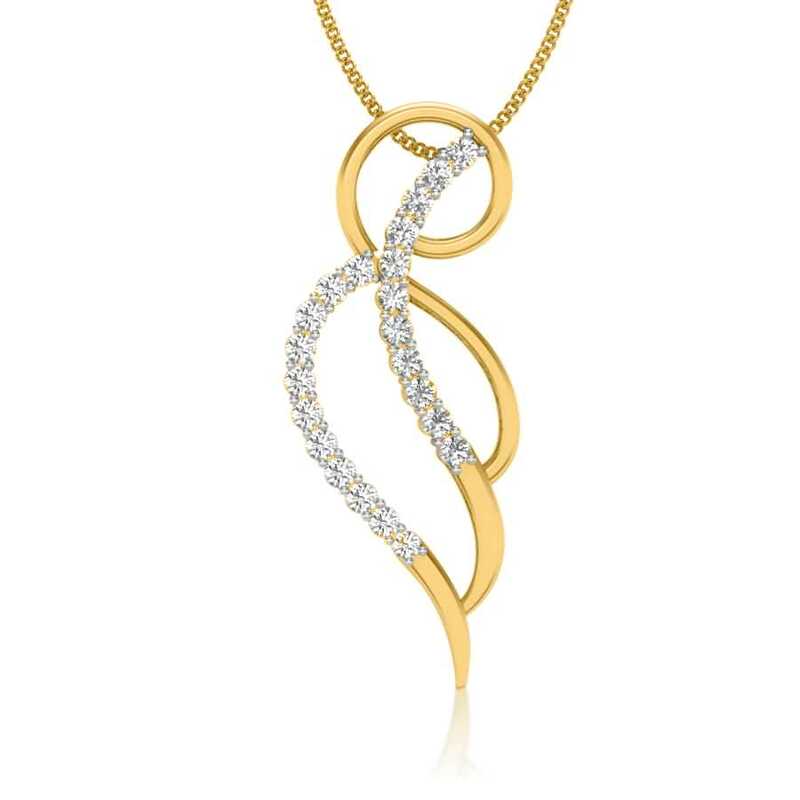 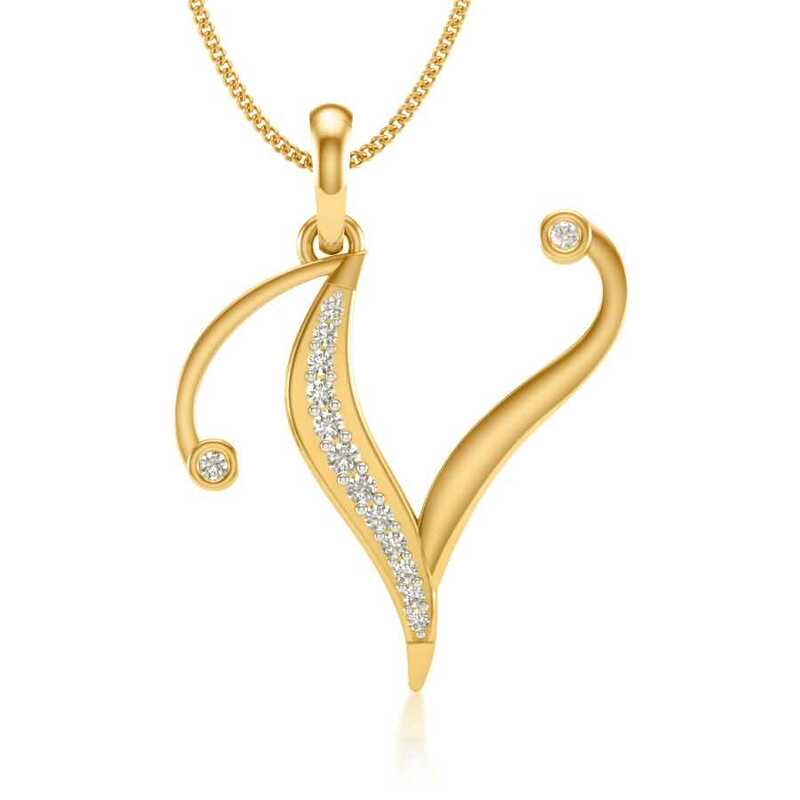 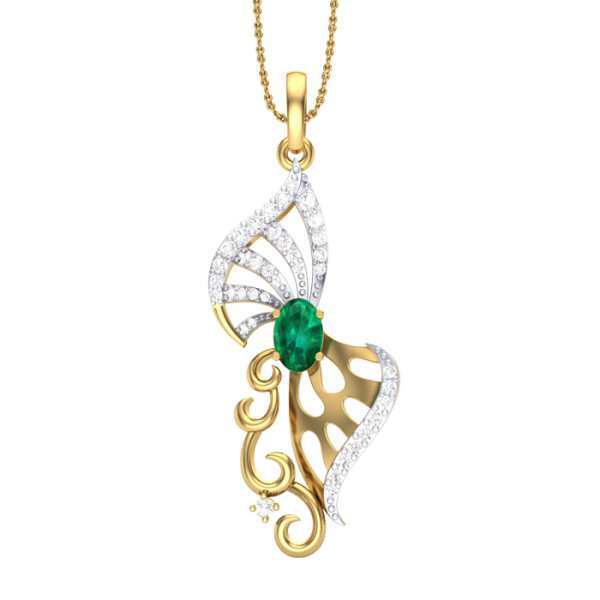 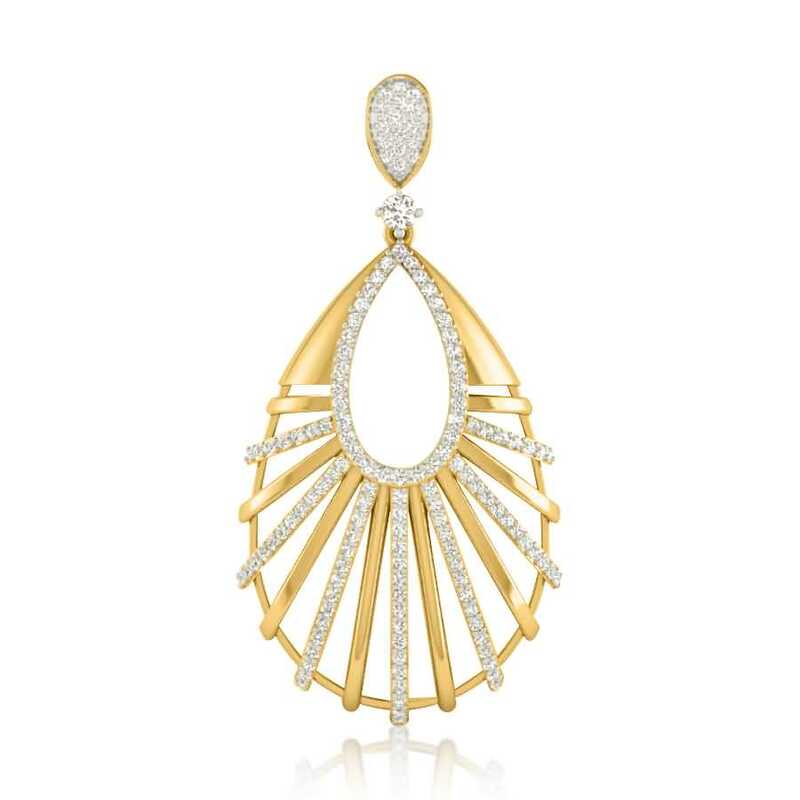 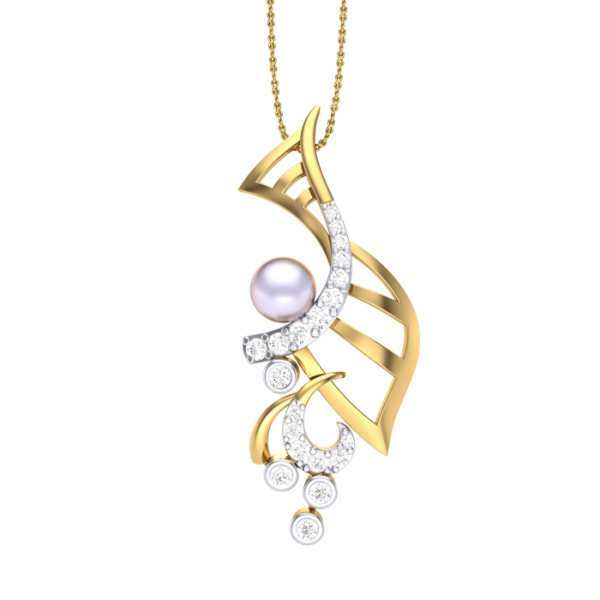 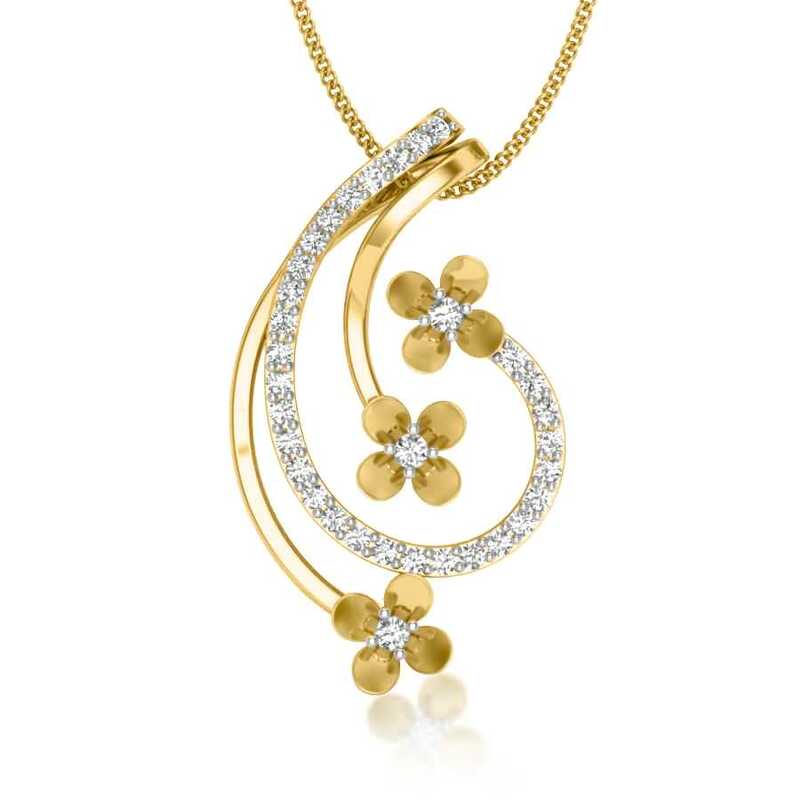 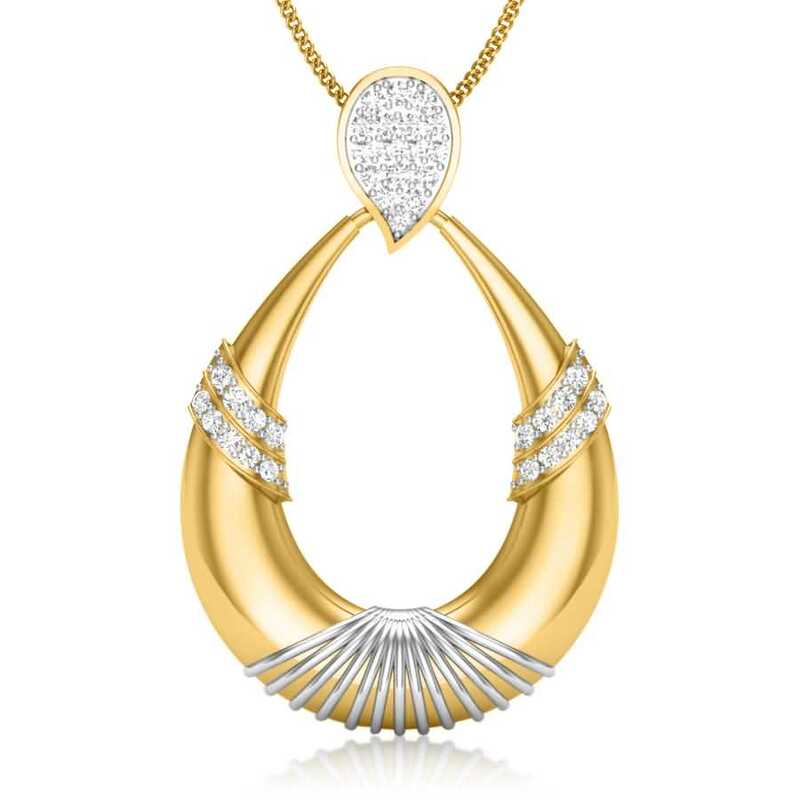 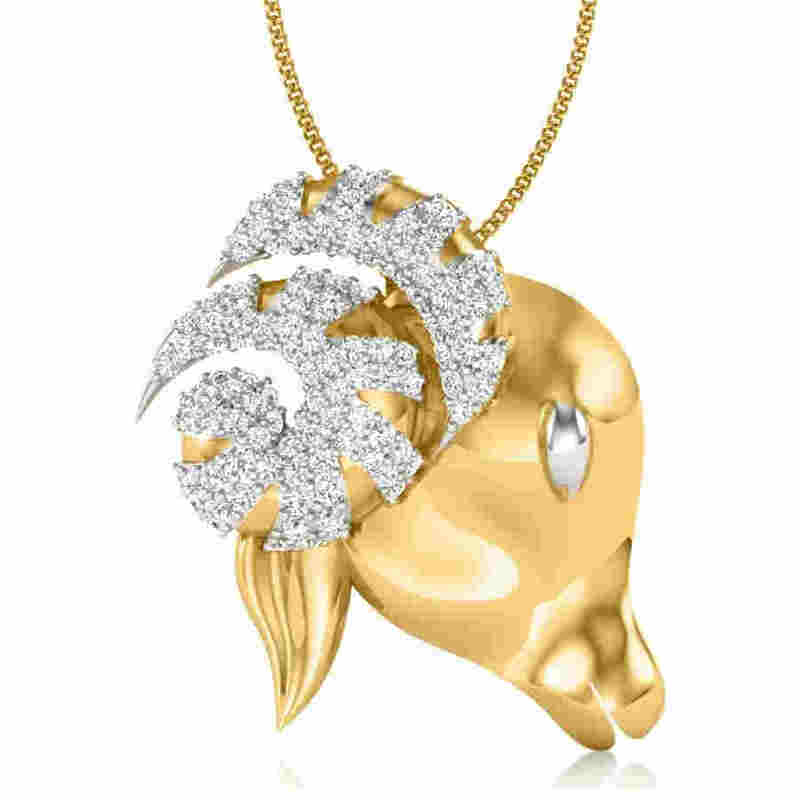 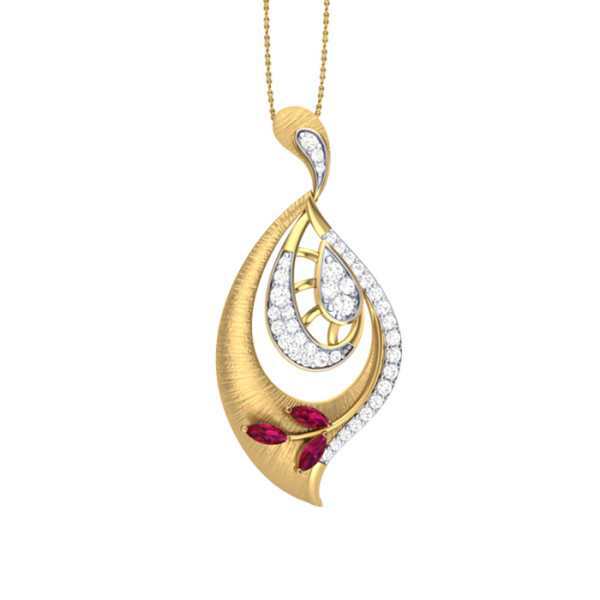 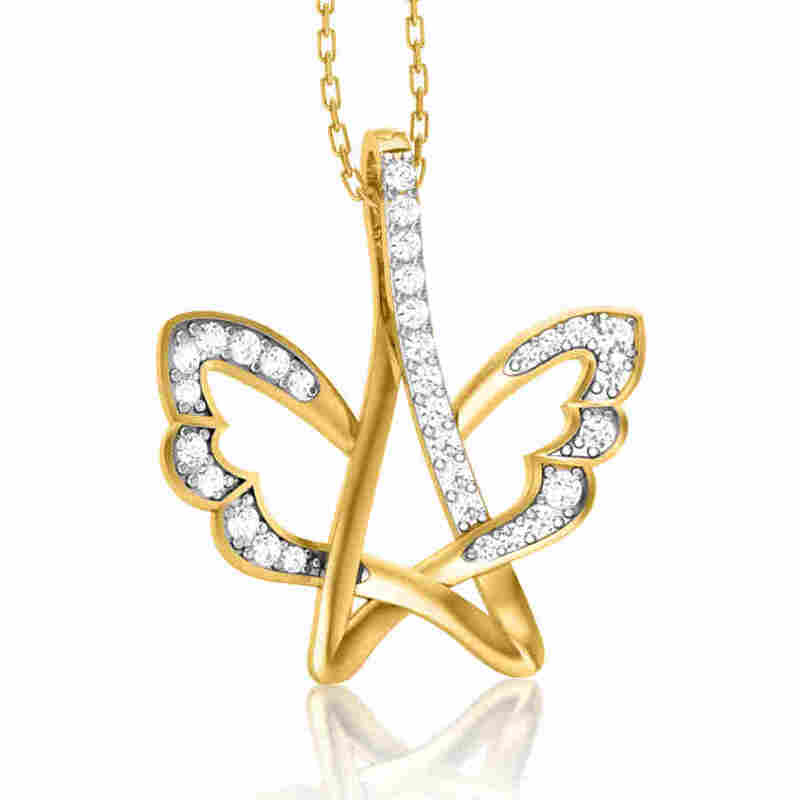 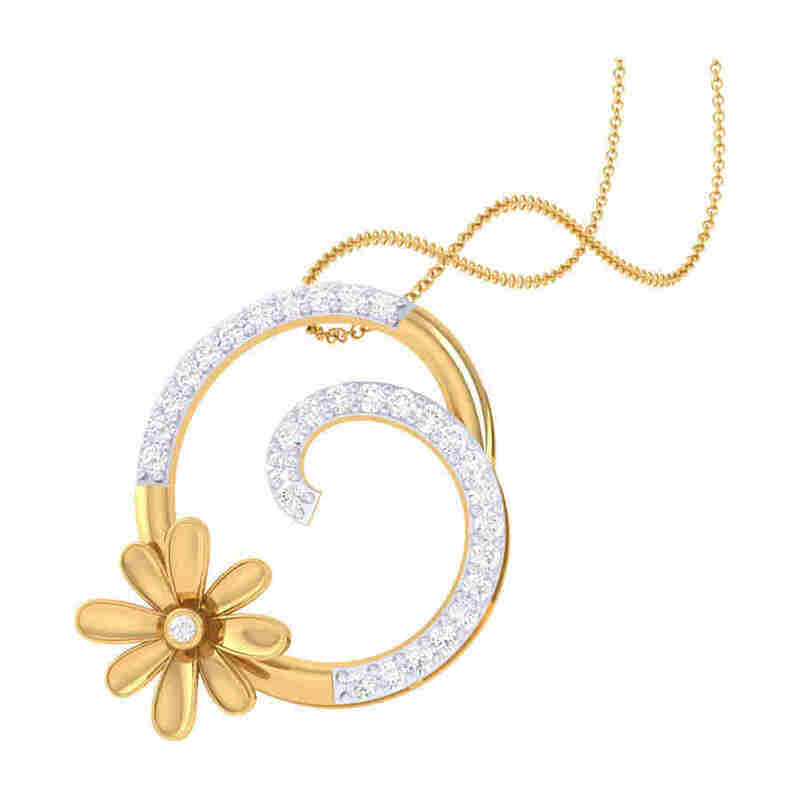 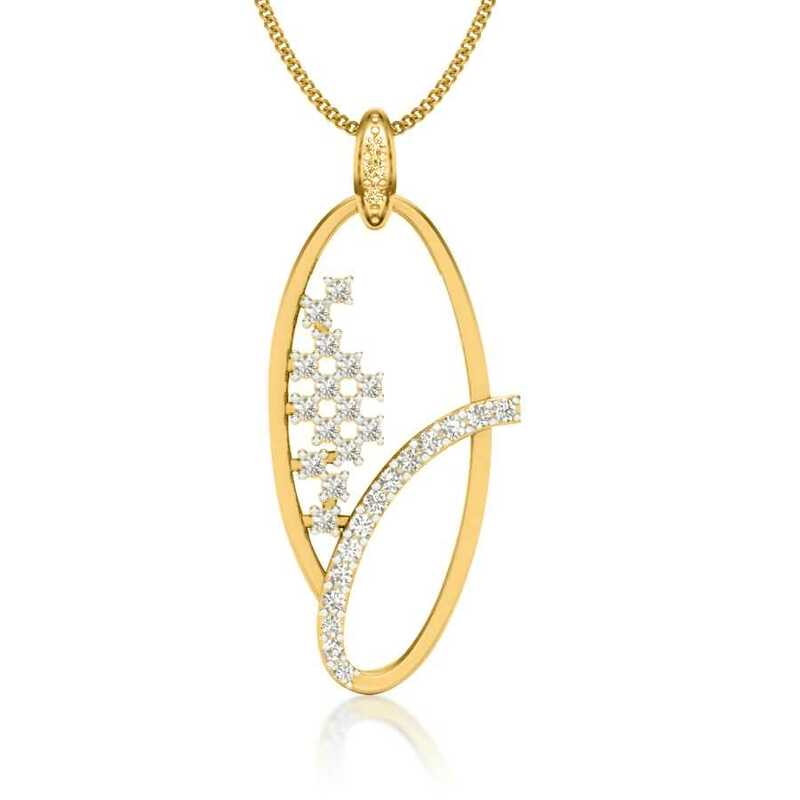 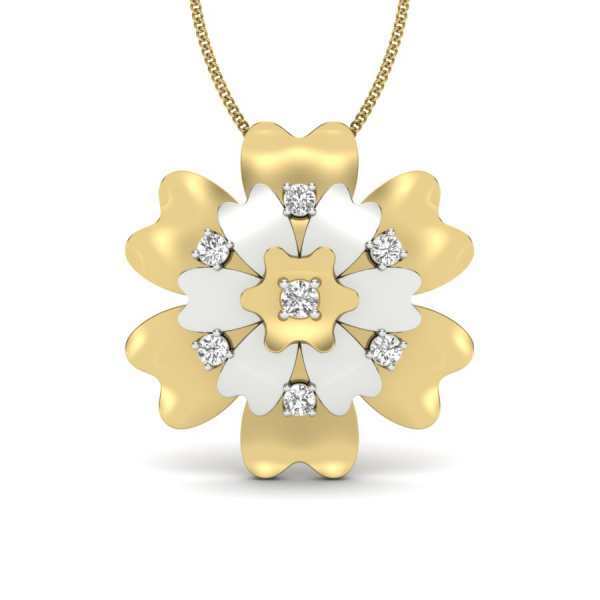 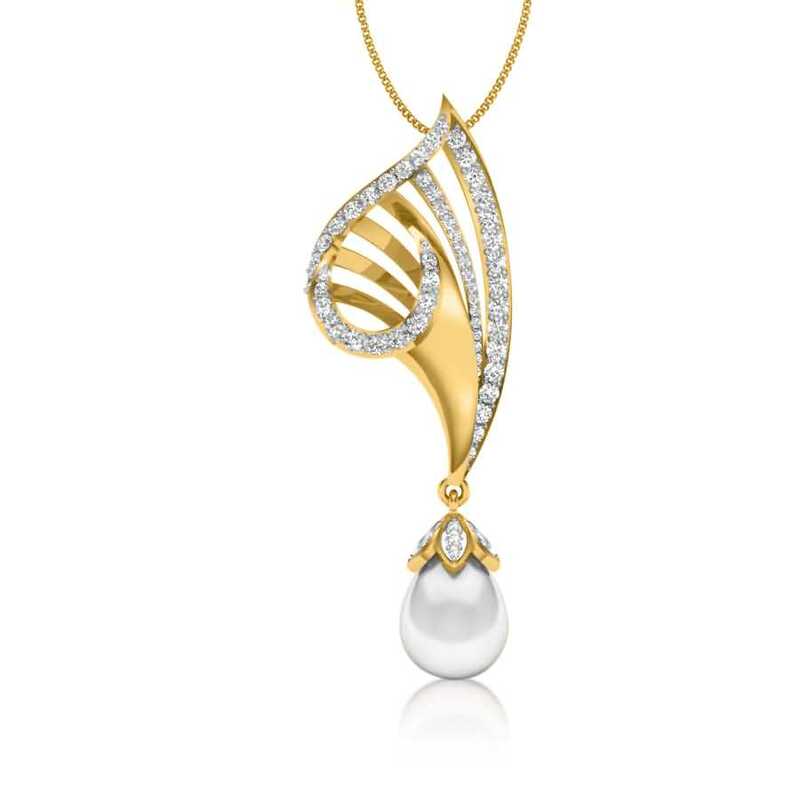 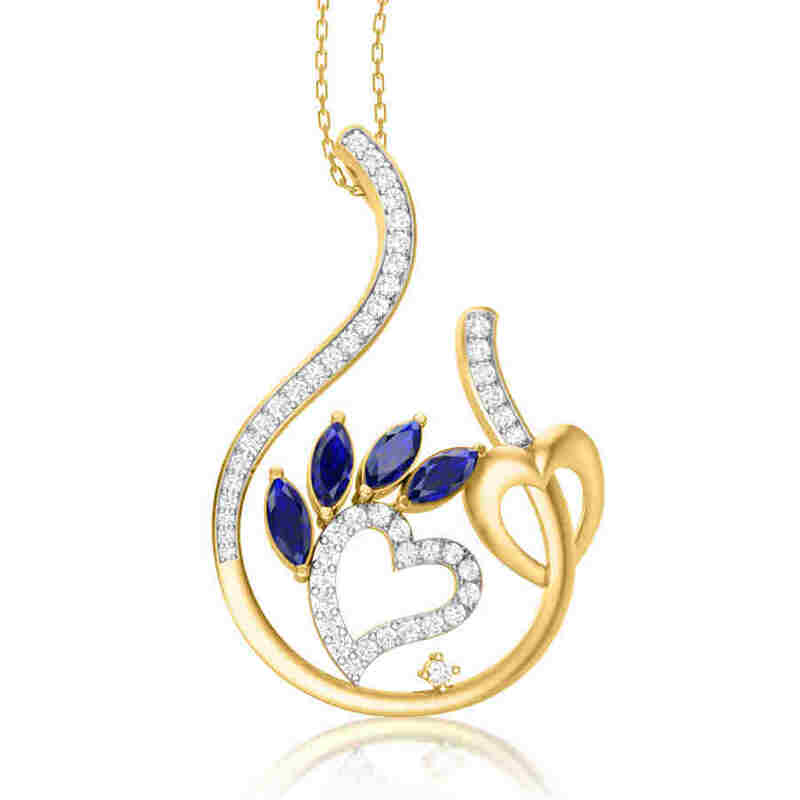 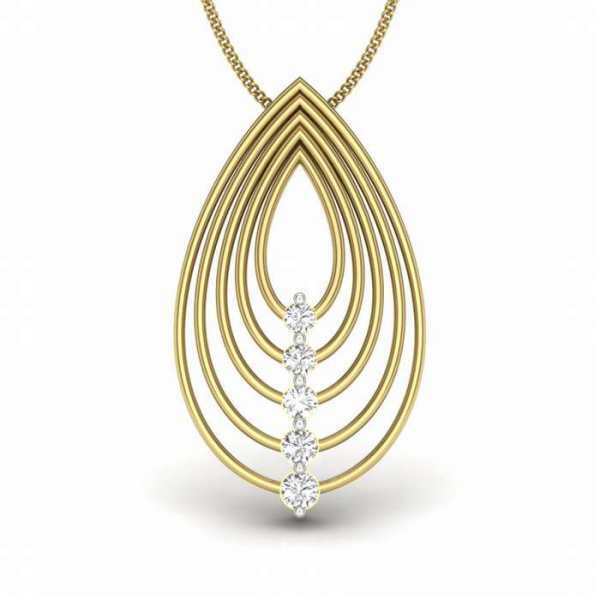 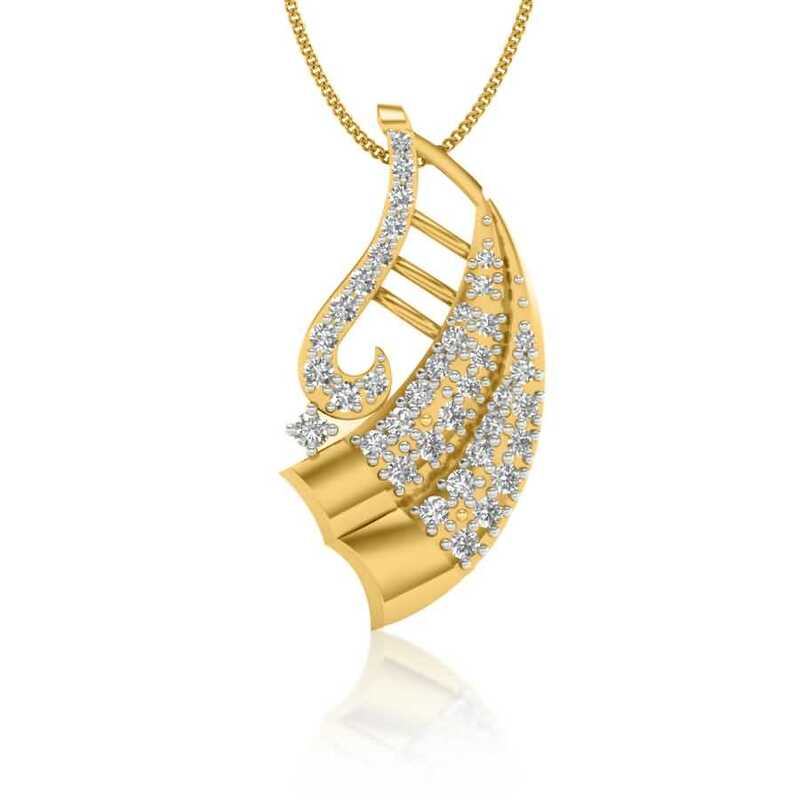 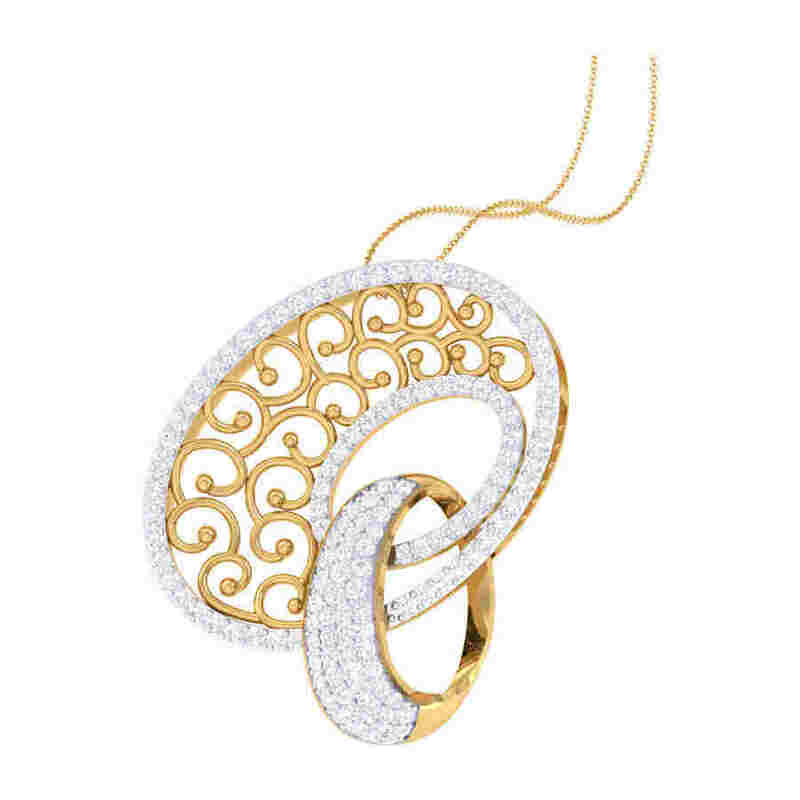 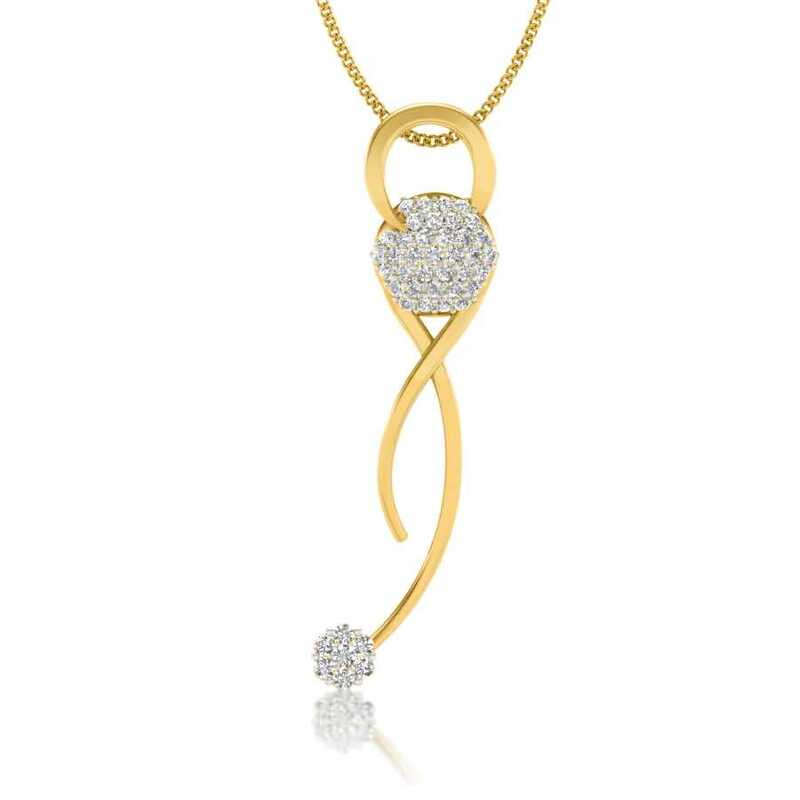 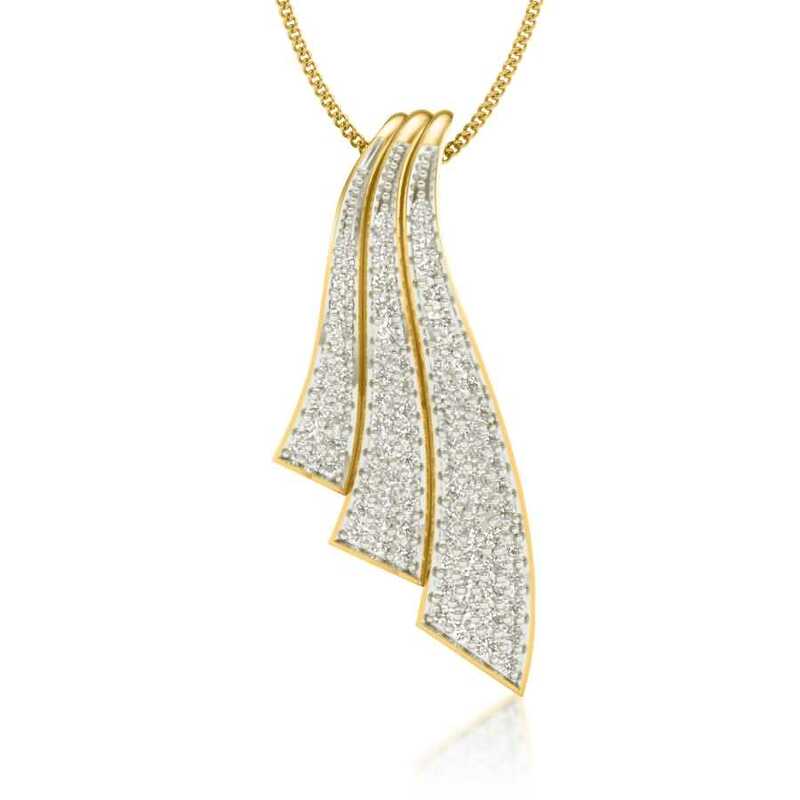 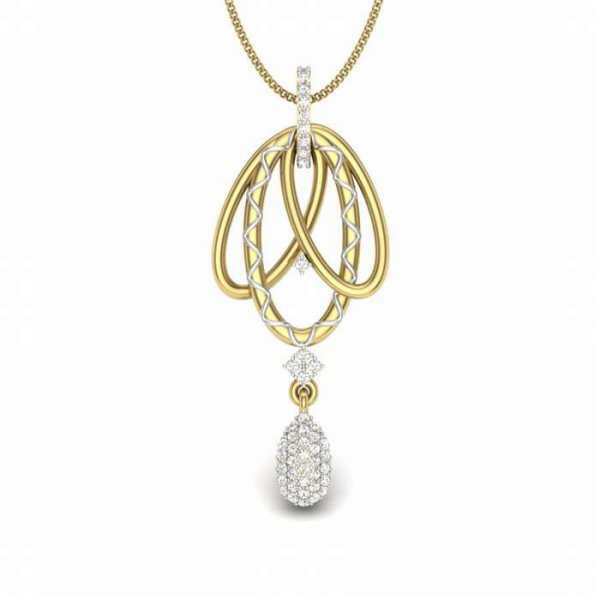 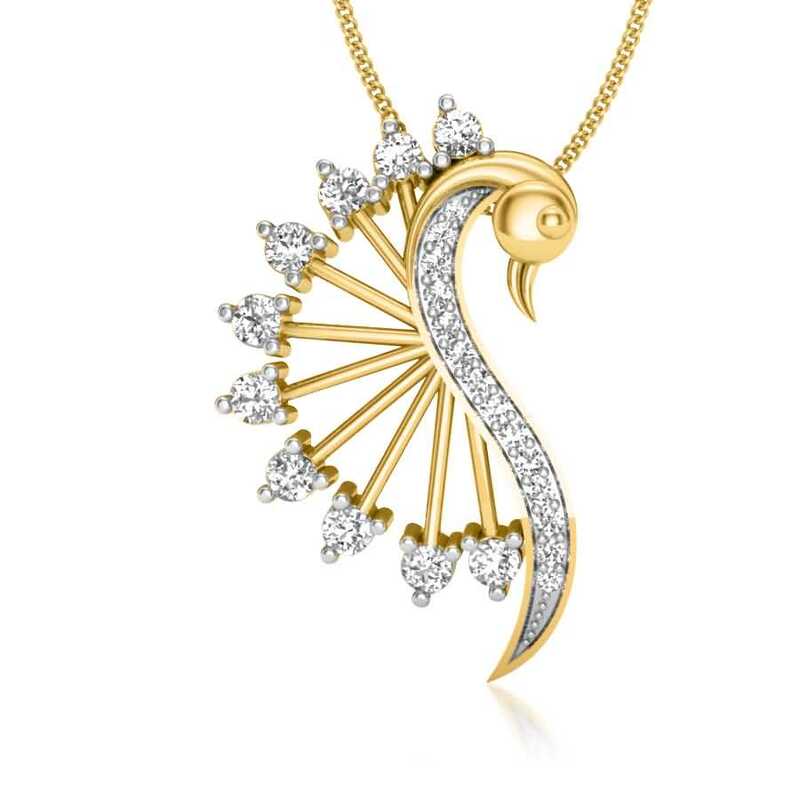 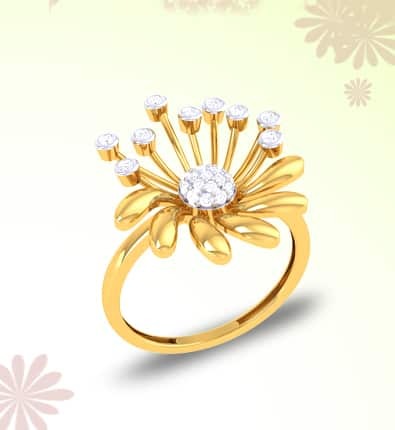 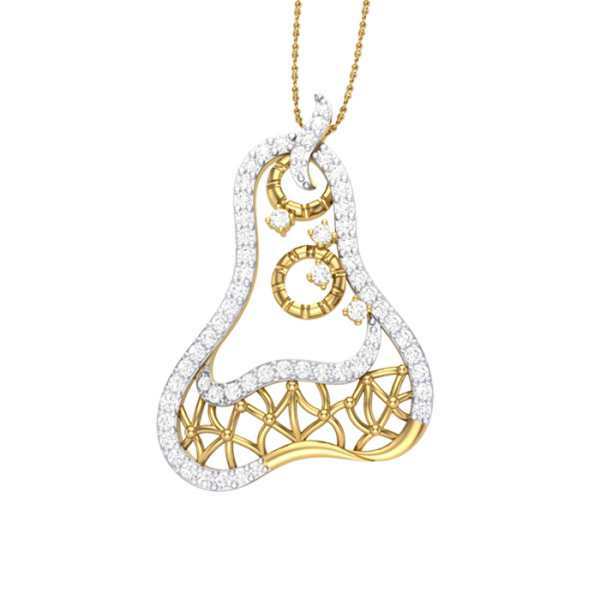 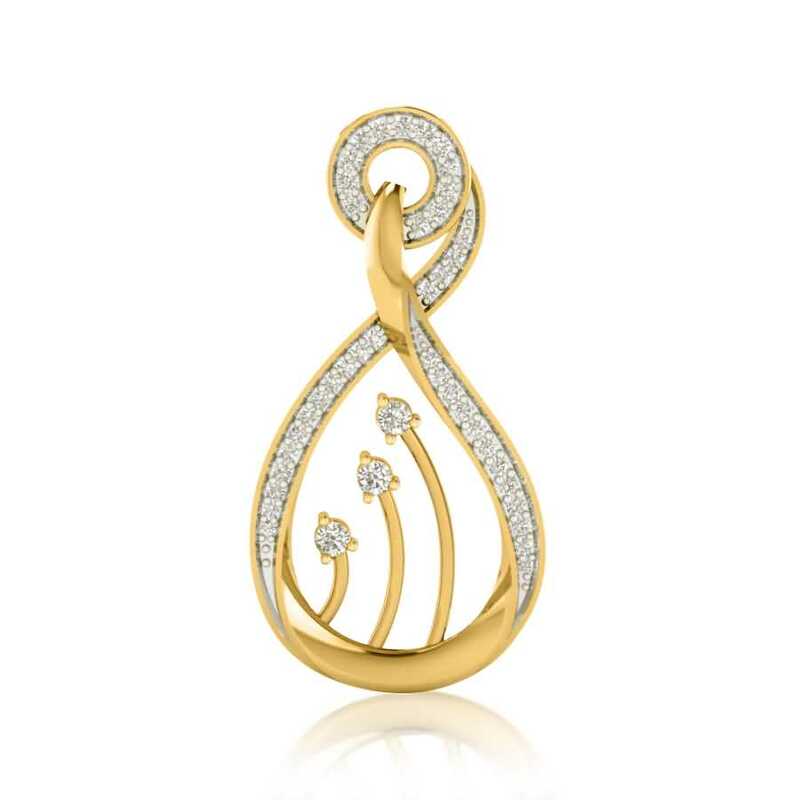 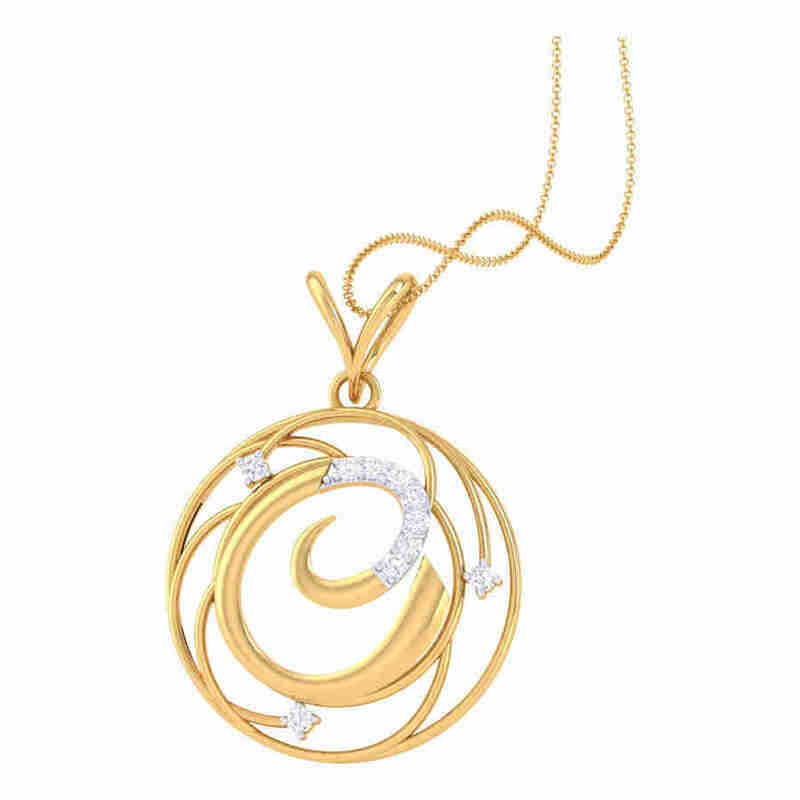 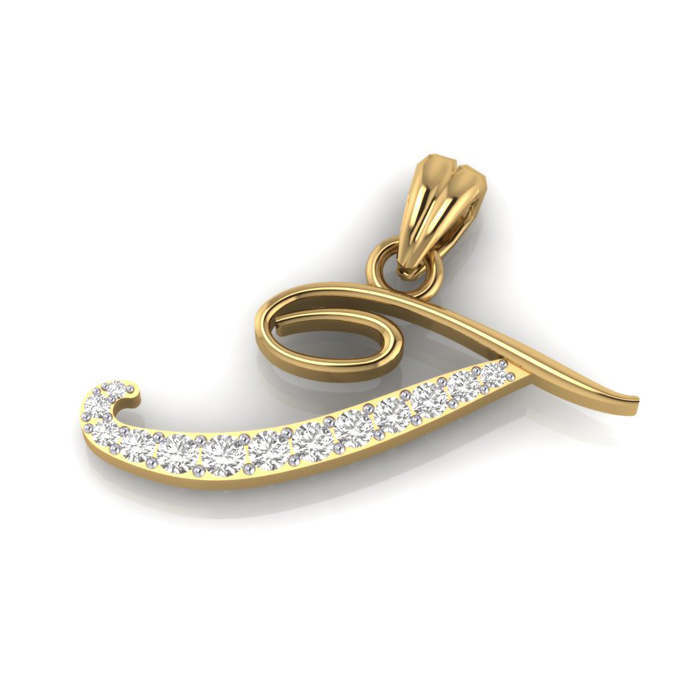 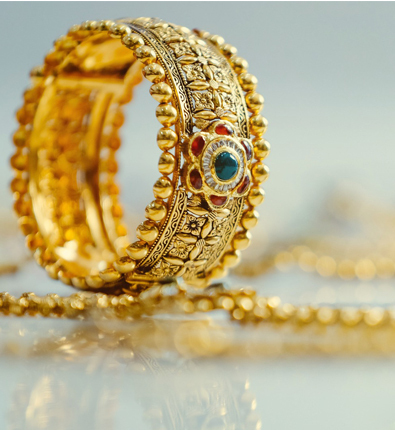 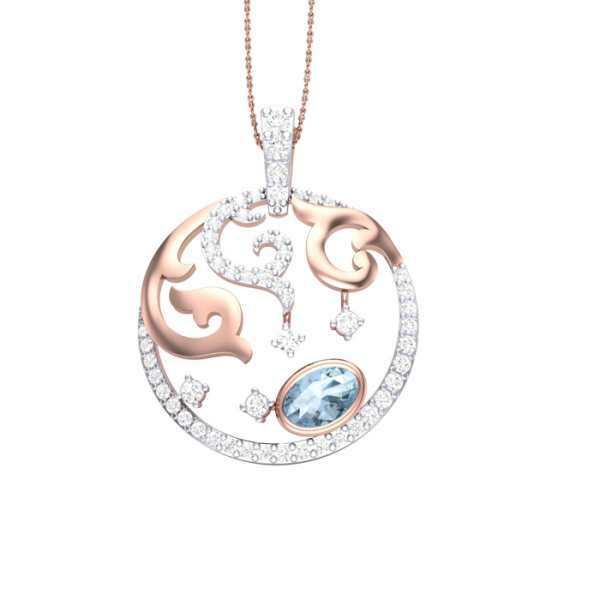 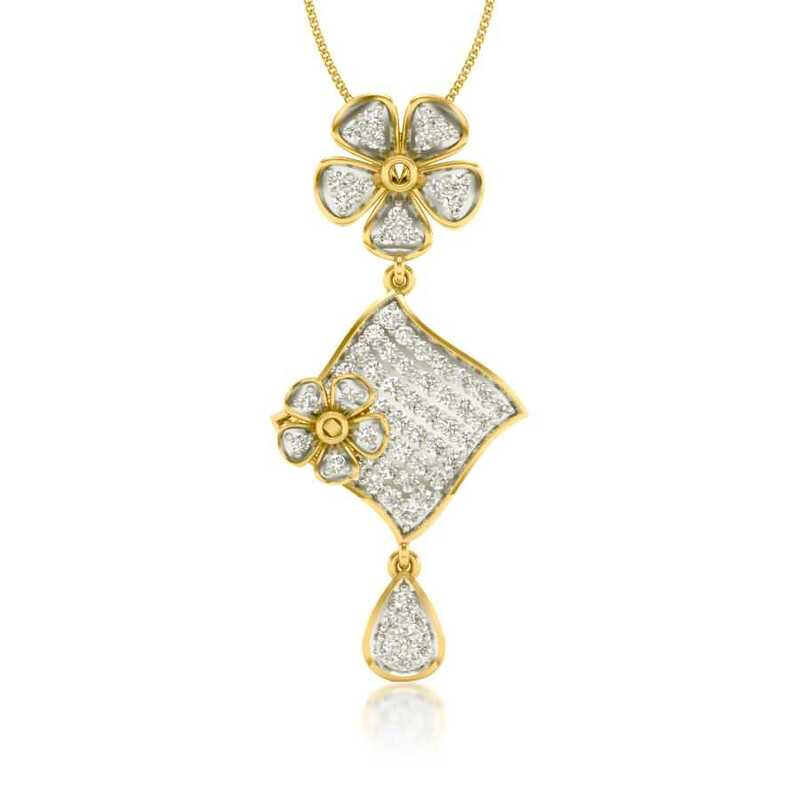 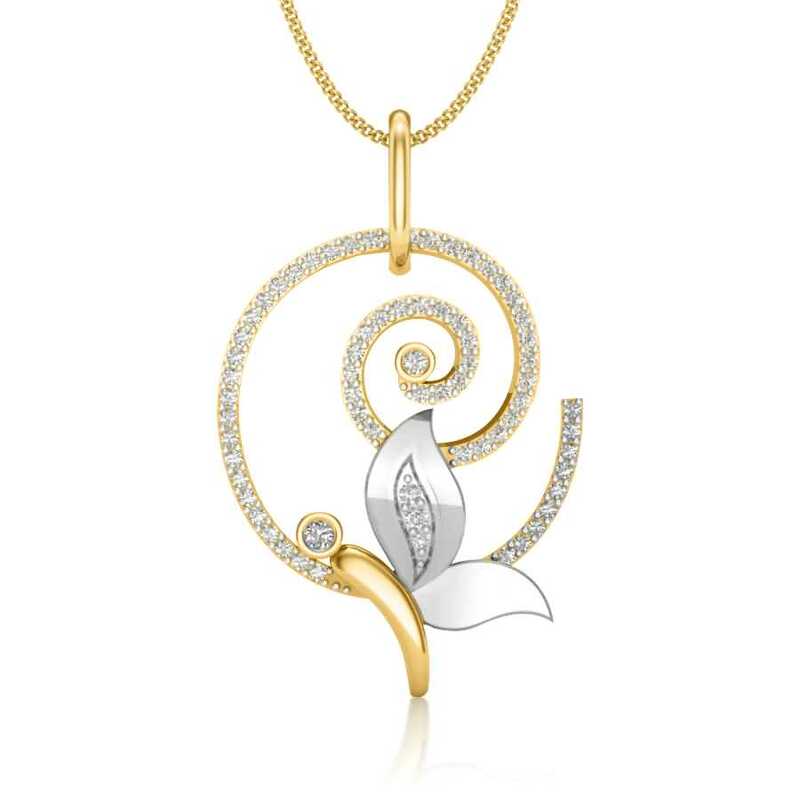 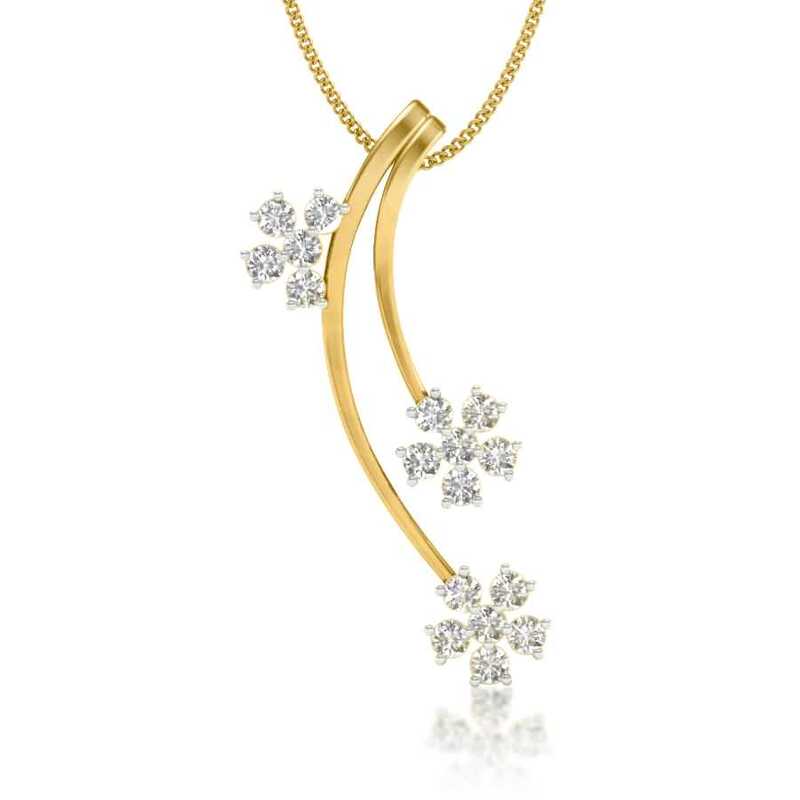 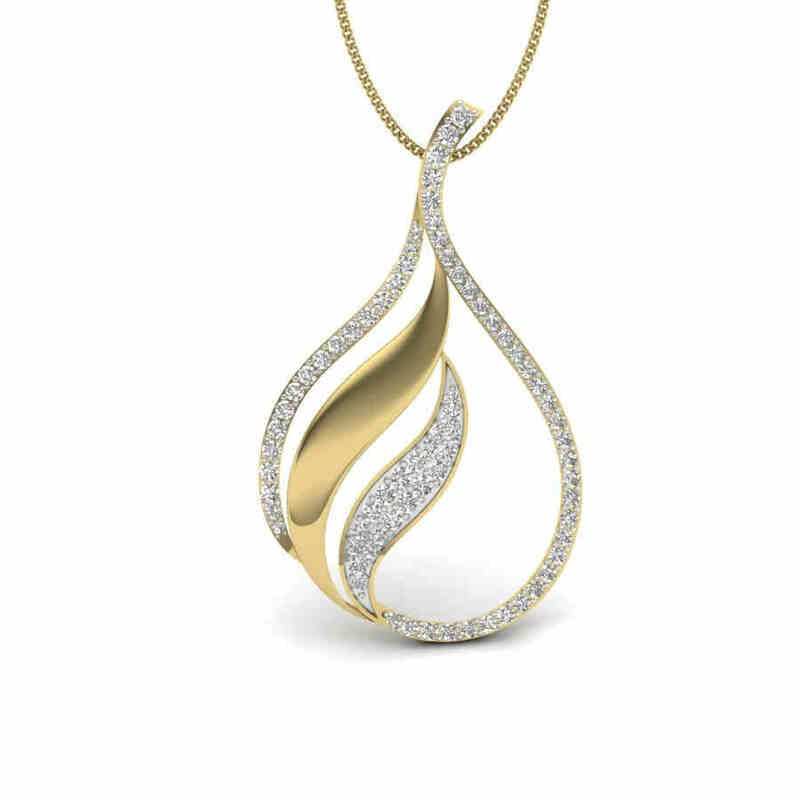 The designs represent artistic flair and premium quality that Kasturi Diamond is synonymous with. 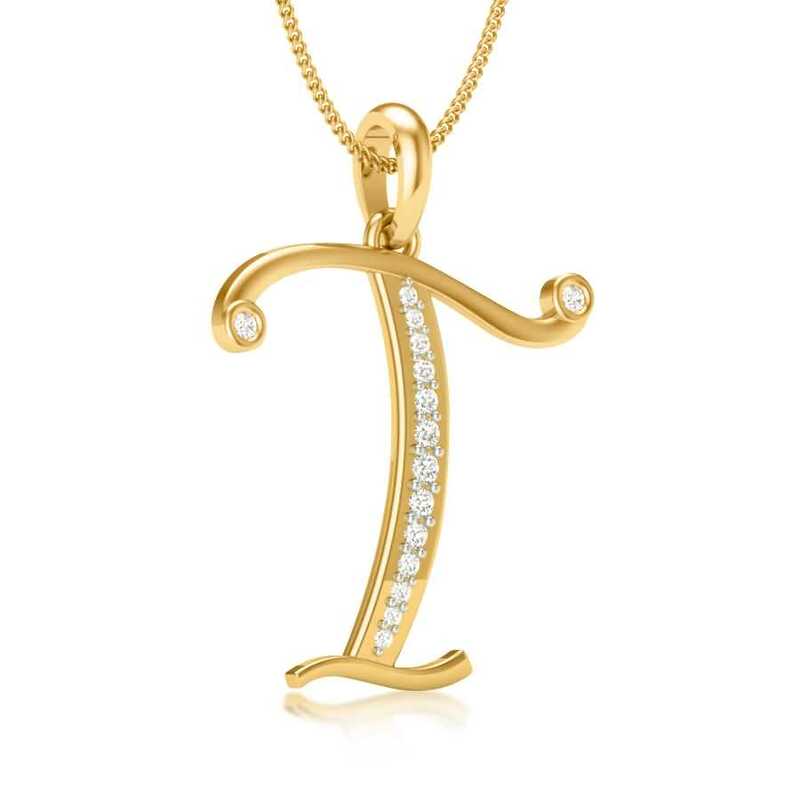 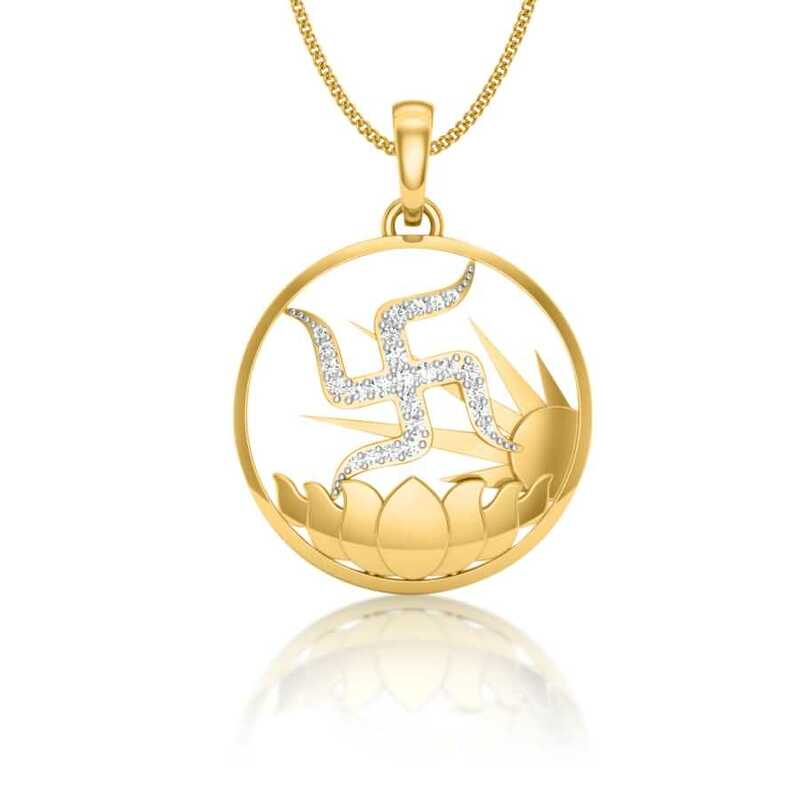 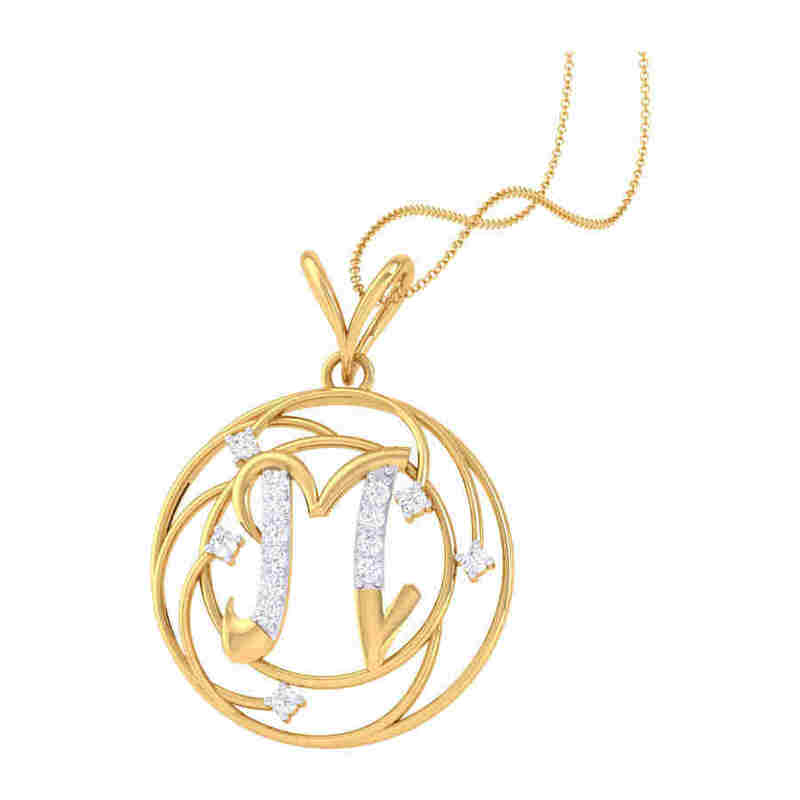 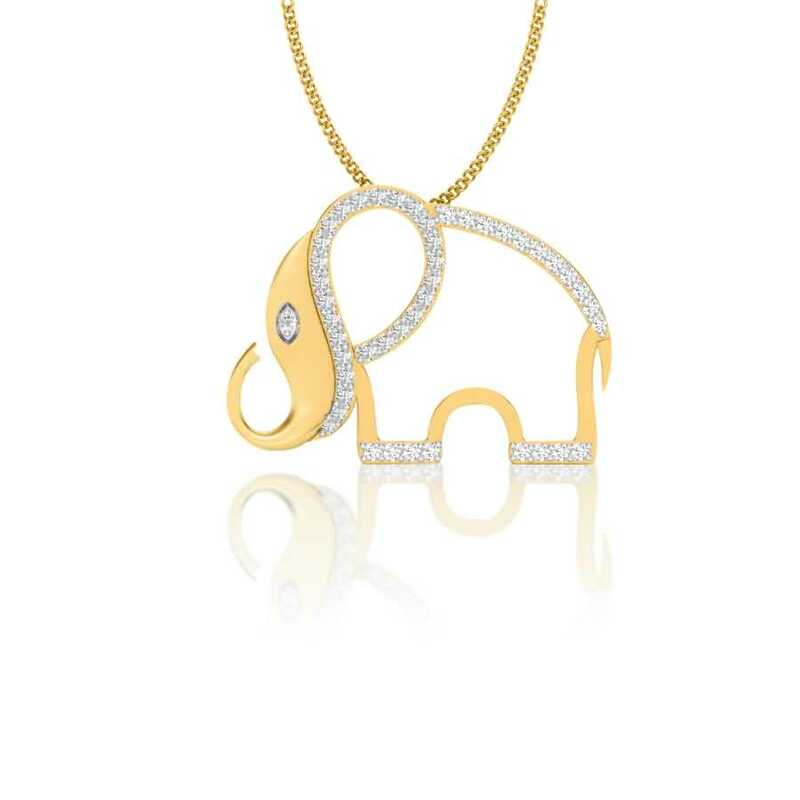 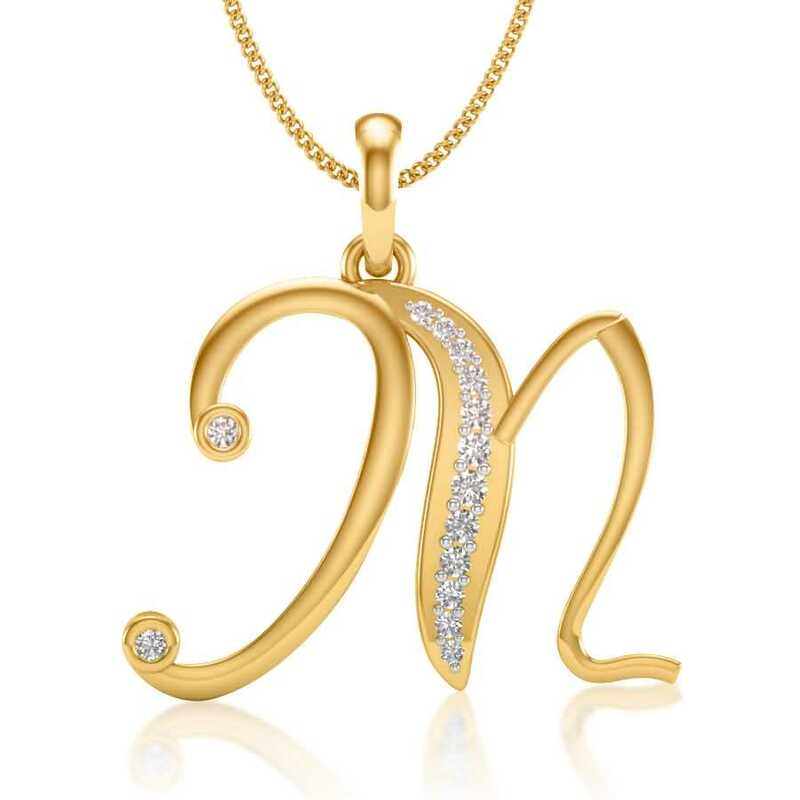 Men’s pendants featuring traditional motifs, cross, zodiac signs, and alphabets are sure-fire winners. 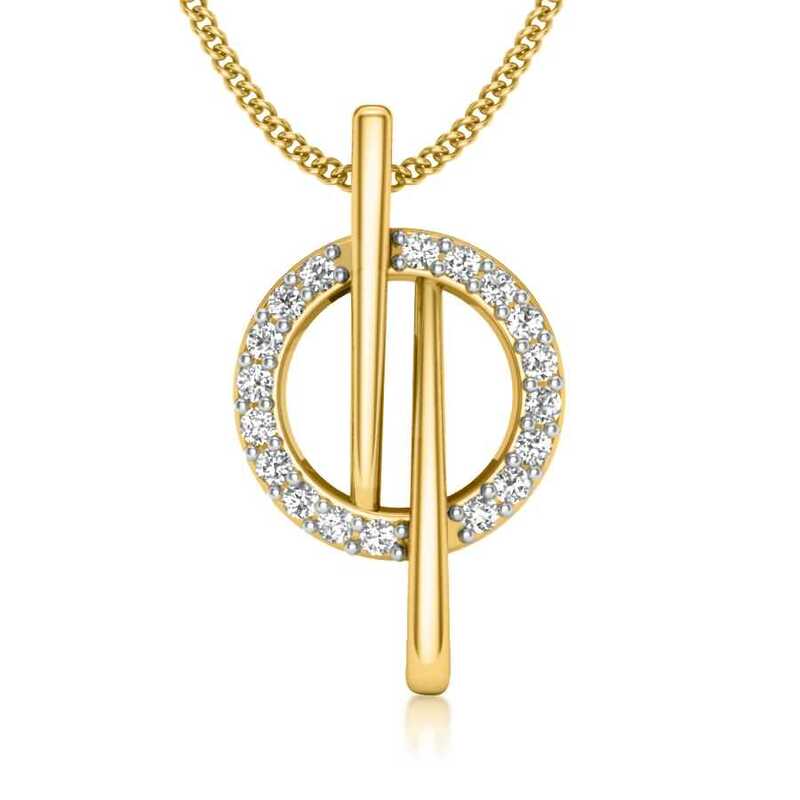 Not only do they add a masculine edge to the piece of jewellery that’s traditionally associated with women but also works wonderfully well with casual and office wear. 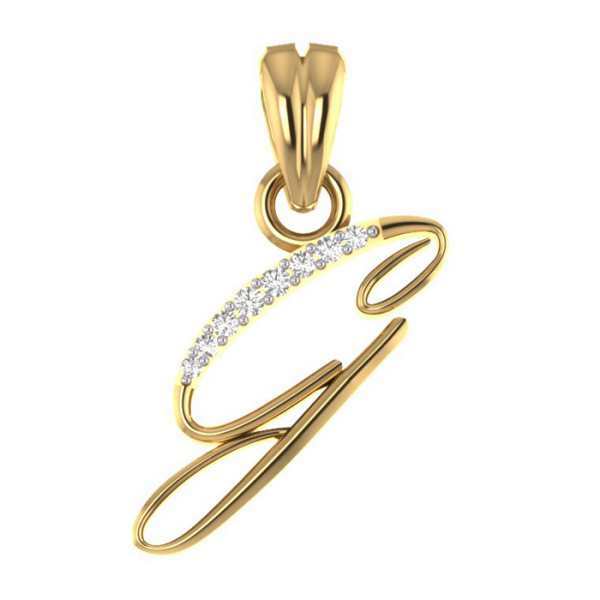 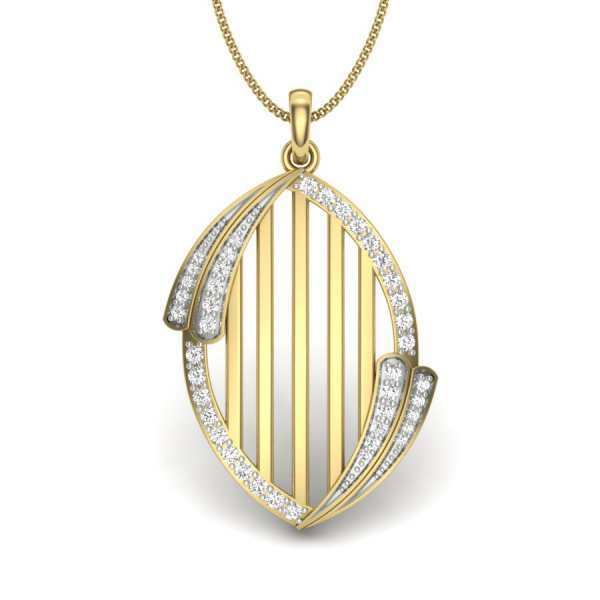 Our exclusive range of office wear pendants is replete with discreet designs and details.